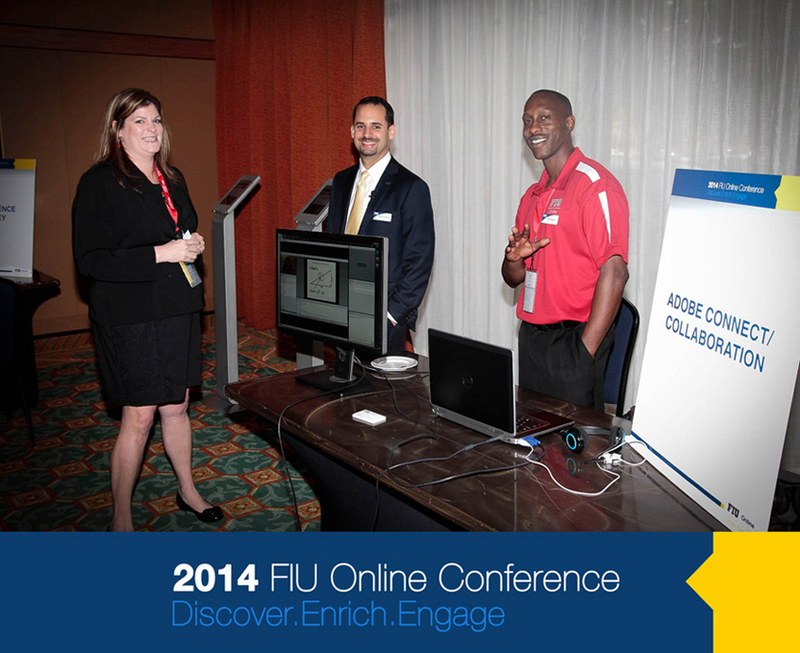 Microsoft Silverlight is required to watch the video and slide presentations shown below. 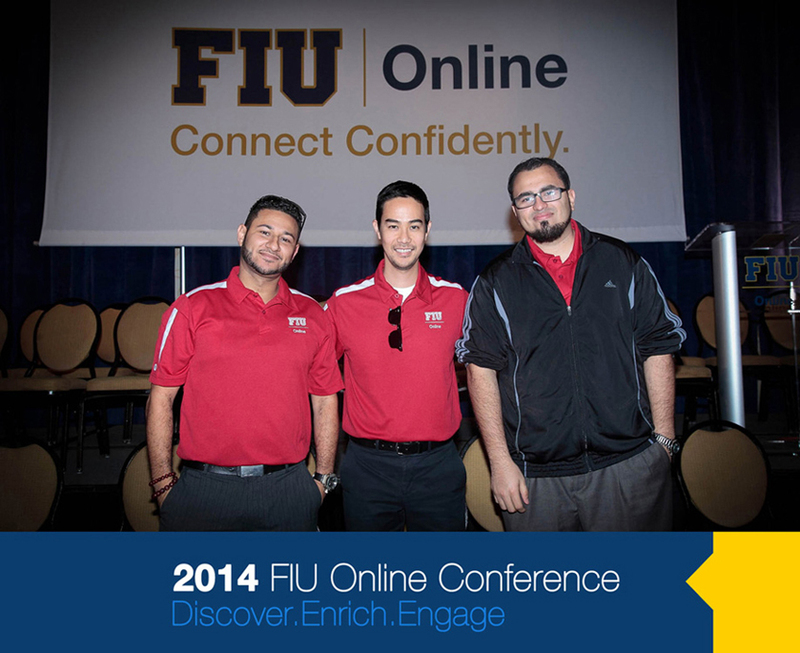 Please download it for free now, or to check if you have the latest version already installed. 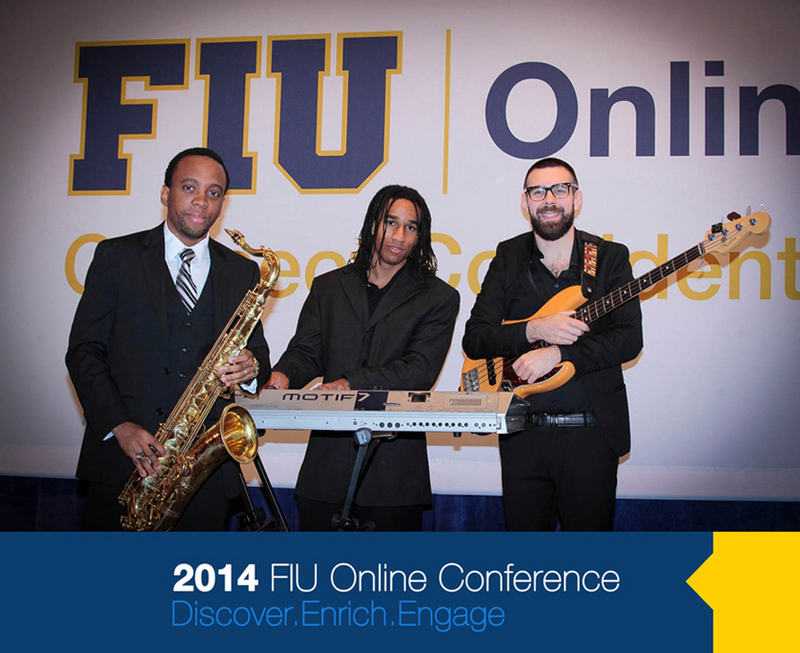 Since you are visiting this page from a mobile browser, video playbak is limited. 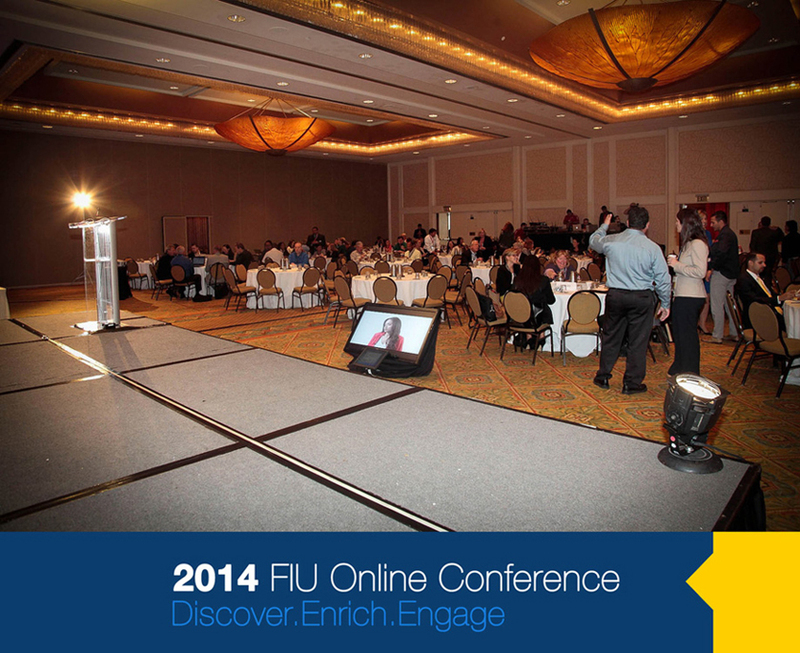 The Mediasite Mobile App offers a superior experience. 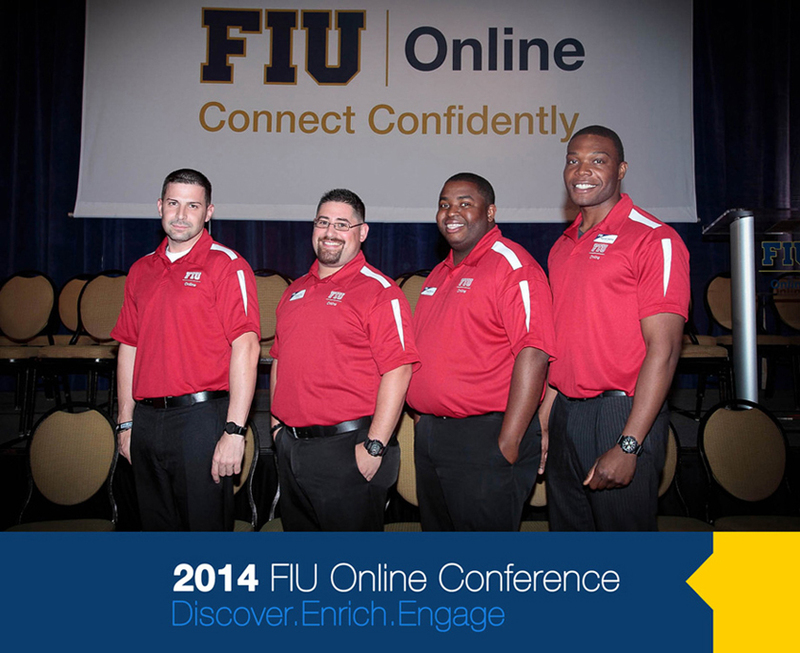 Click here to review the mobile requirements needed to watch the video presentations shown below. 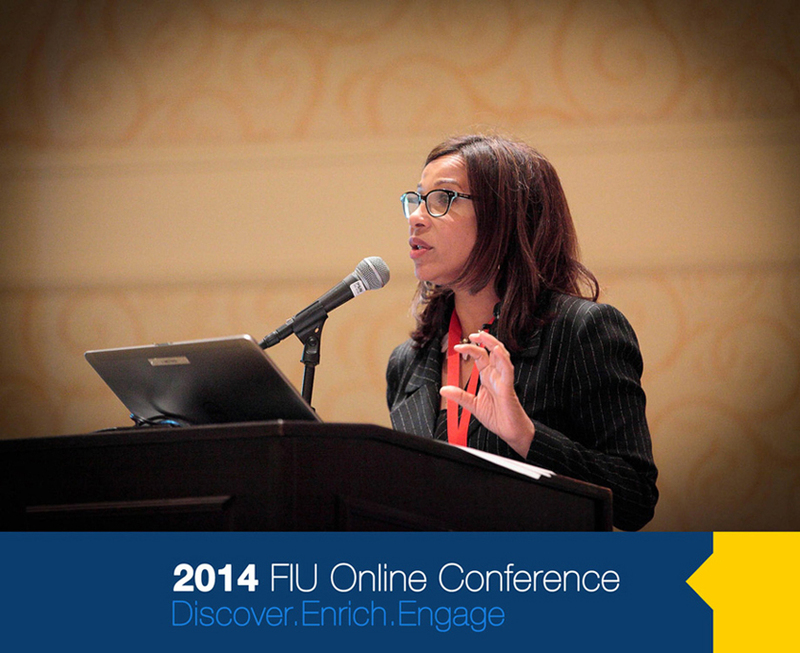 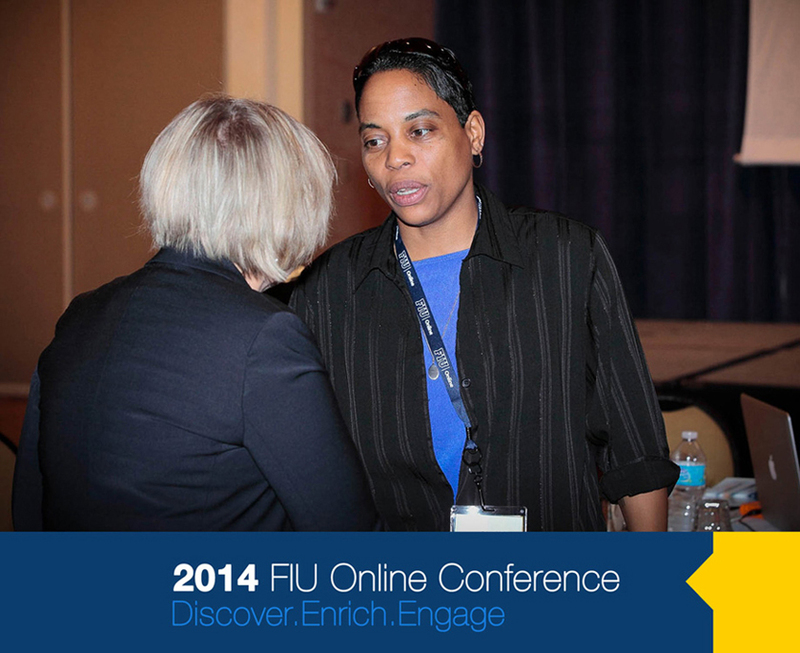 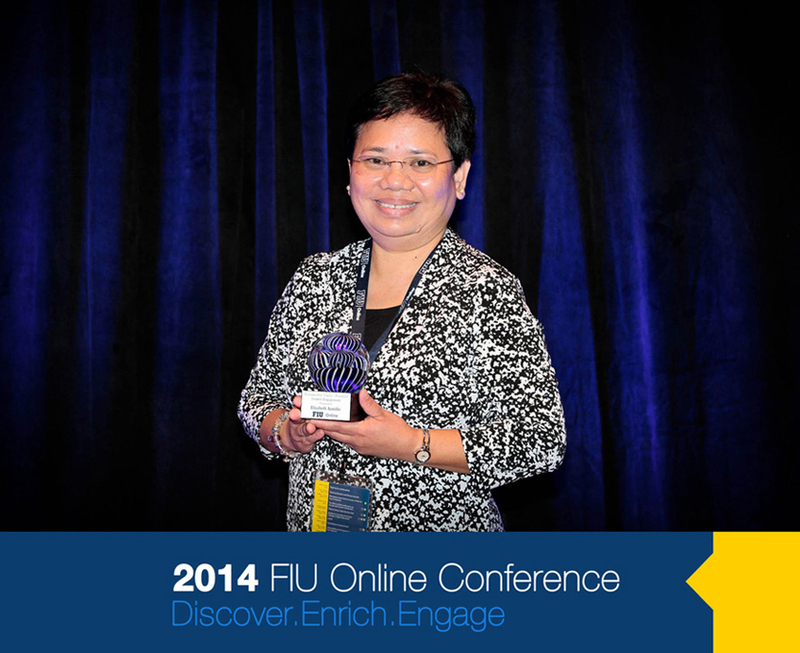 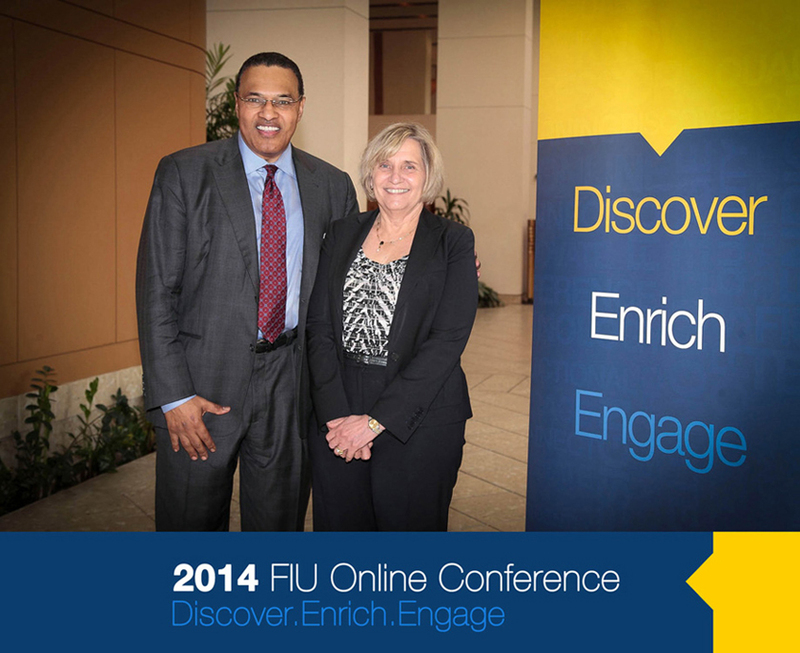 Dr. Joyce J. Elam, Dean of University College, Florida International University. 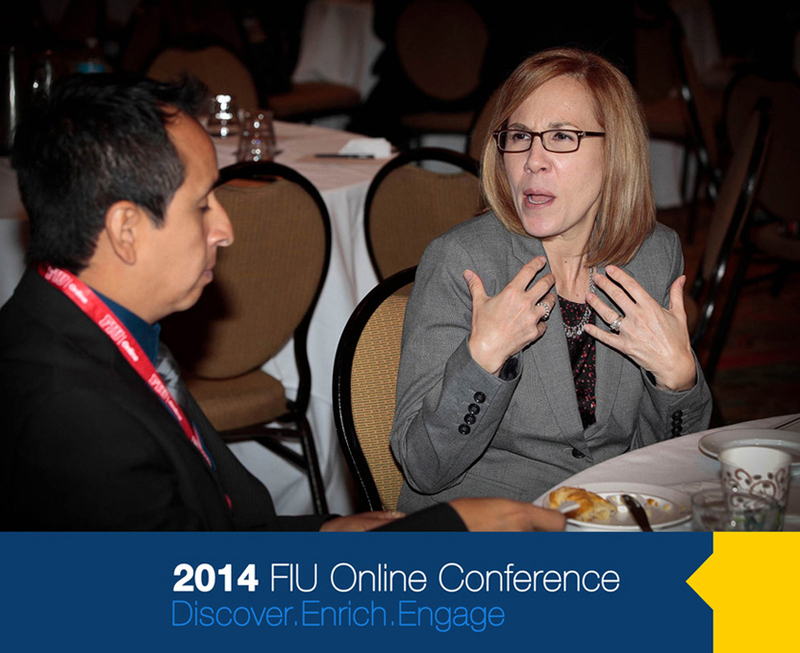 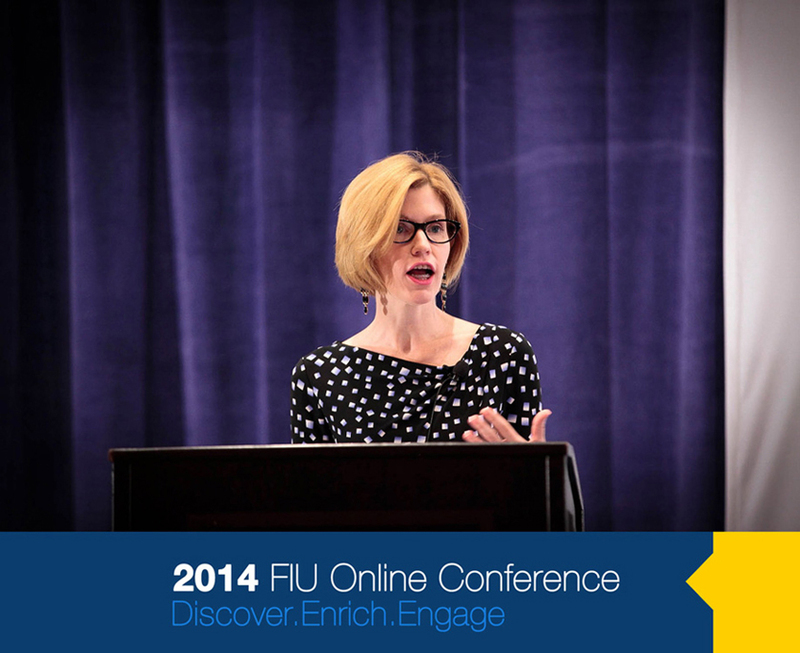 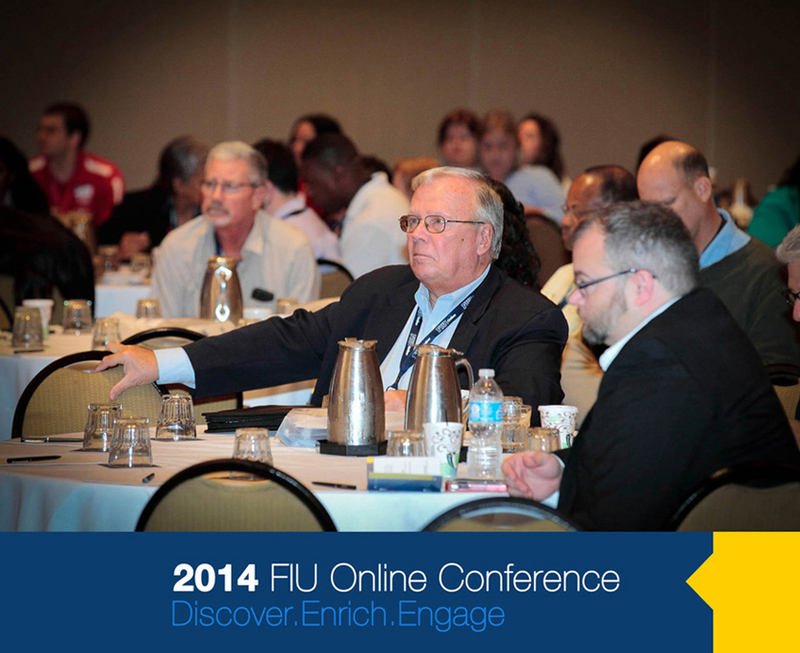 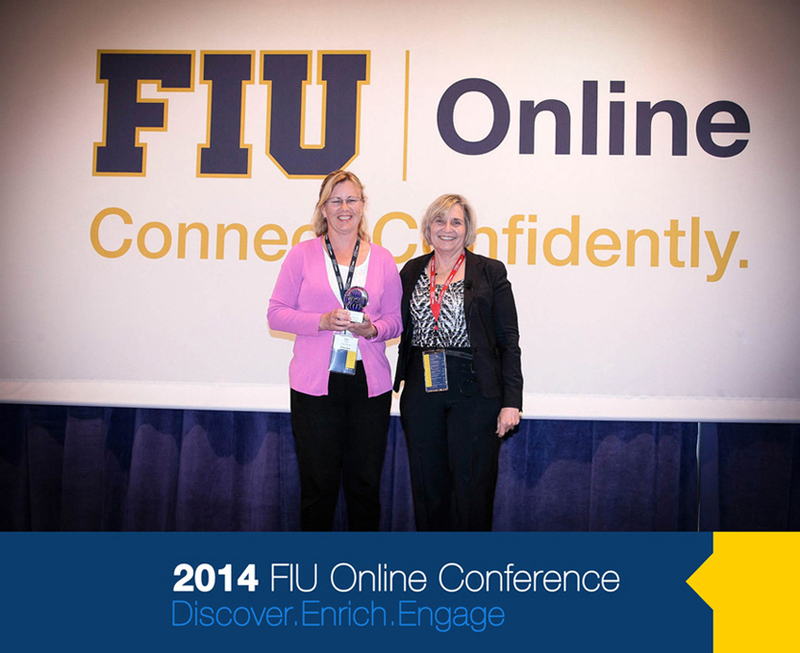 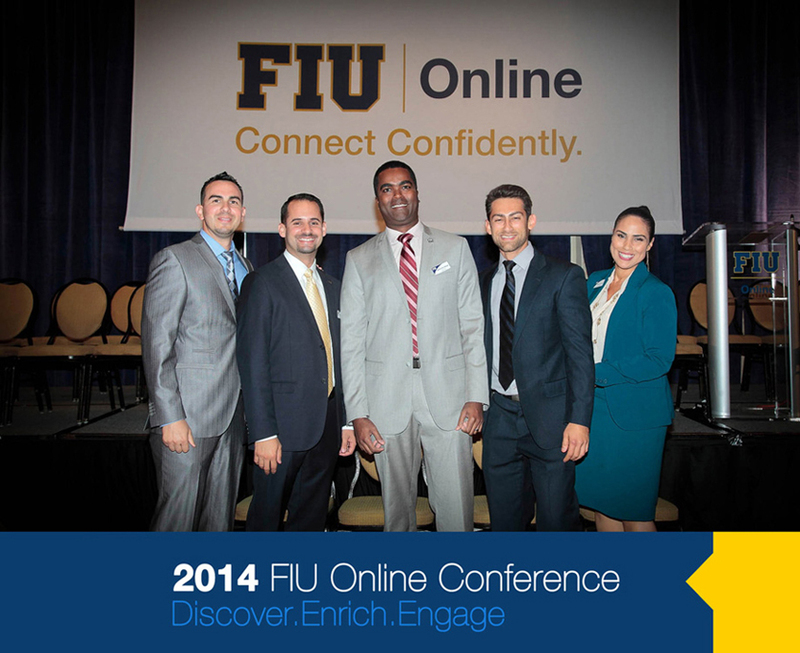 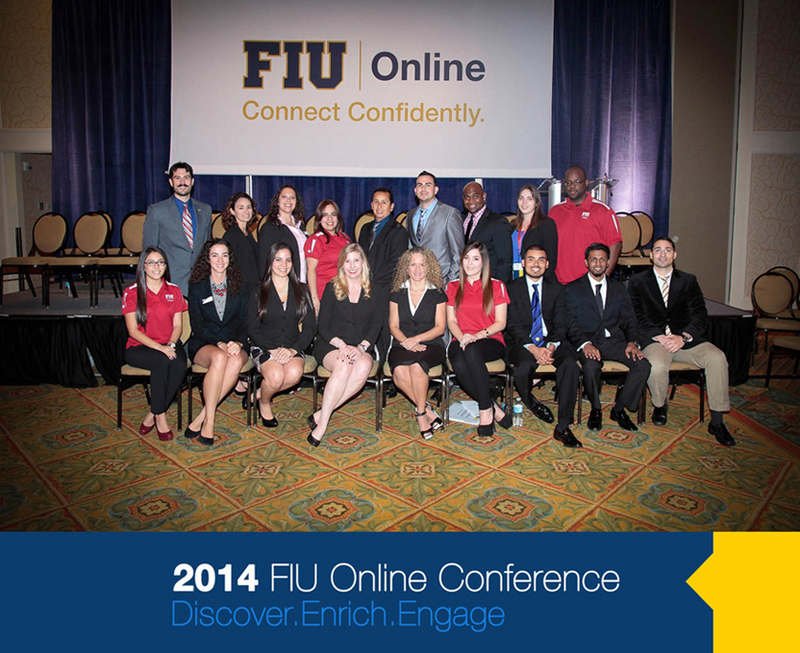 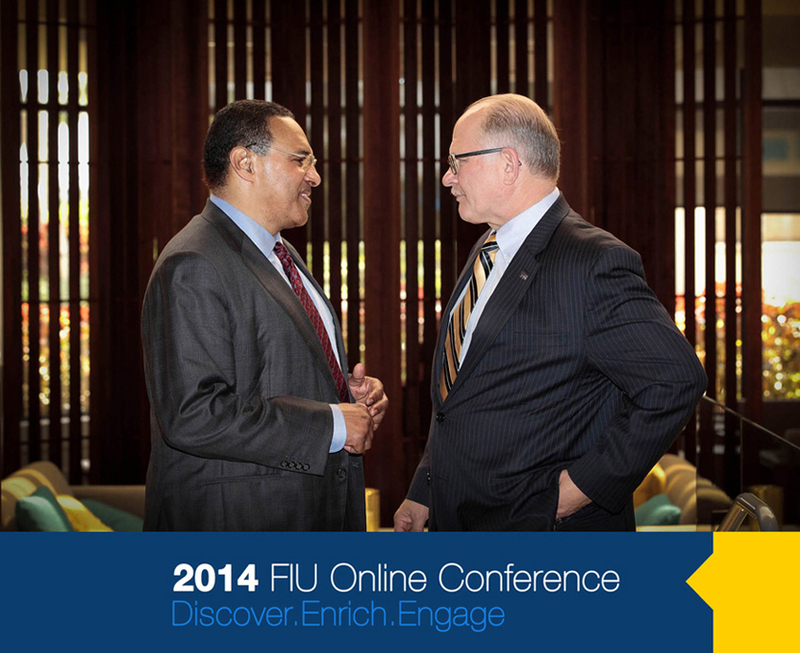 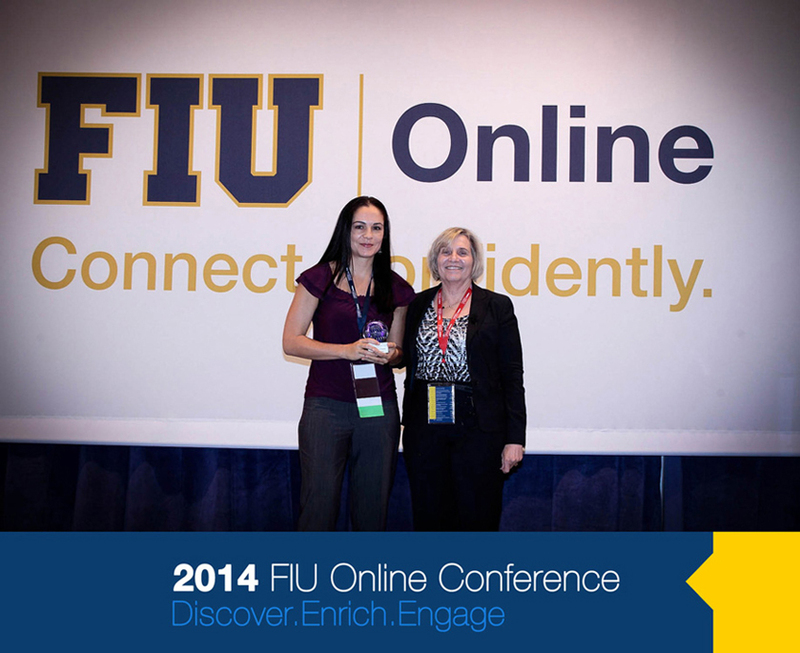 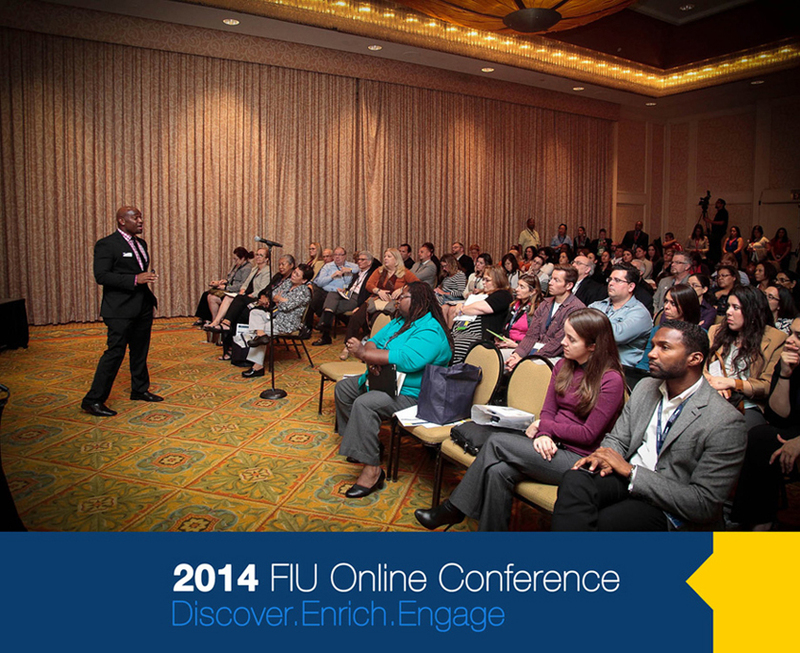 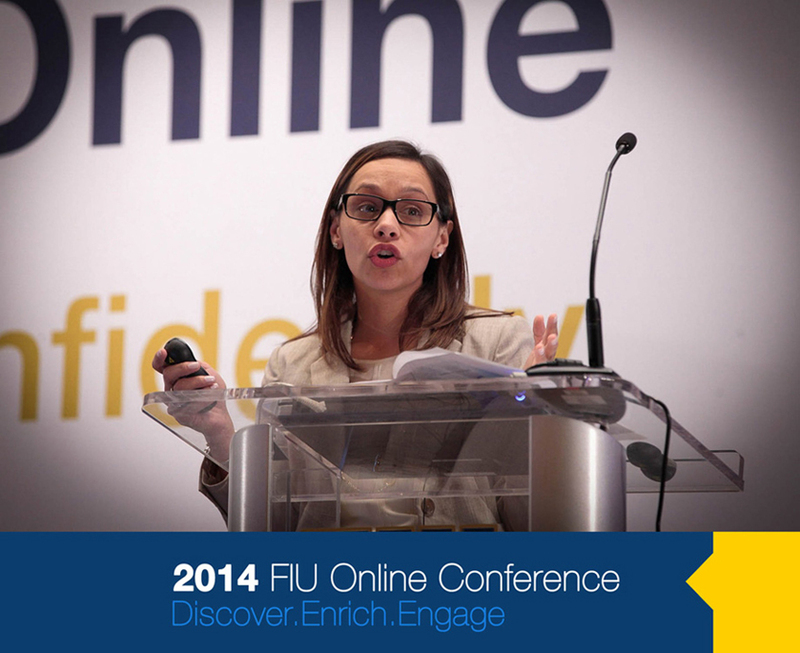 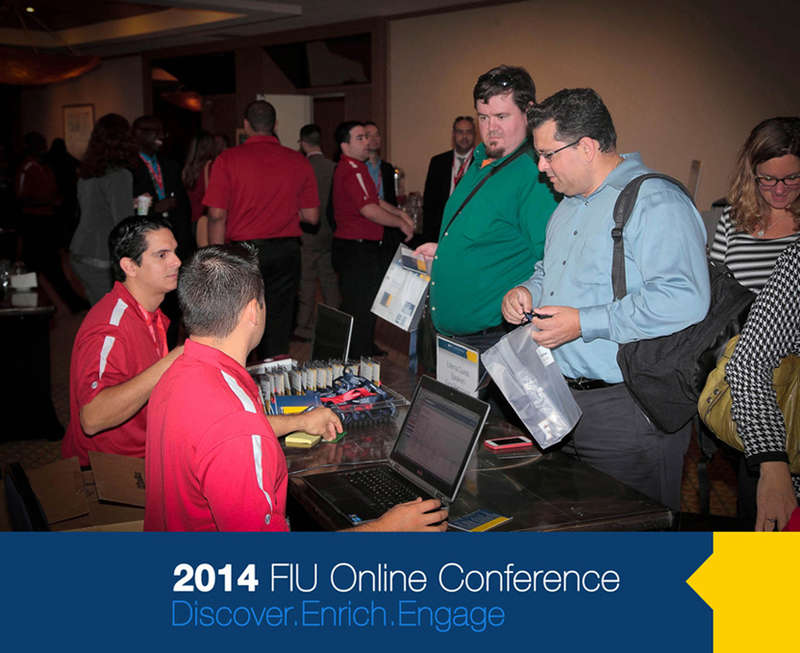 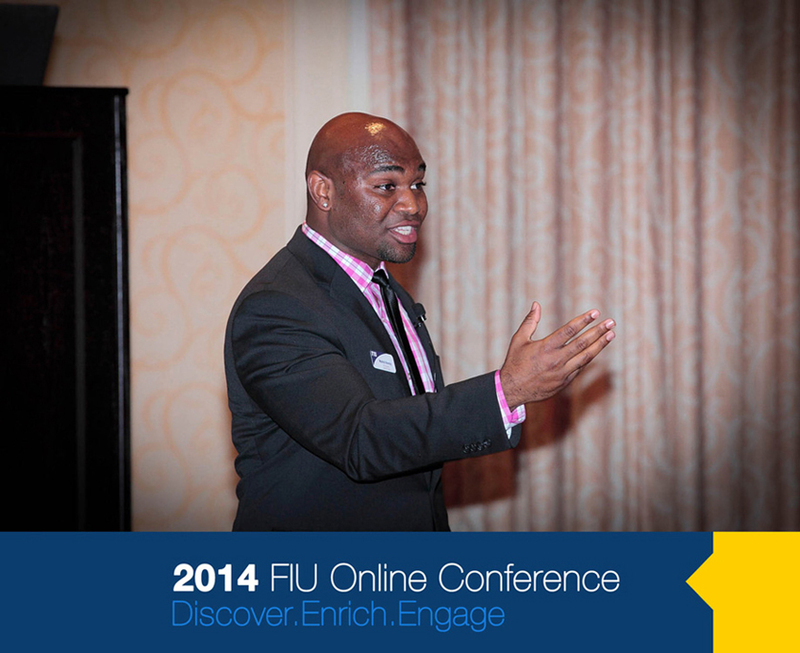 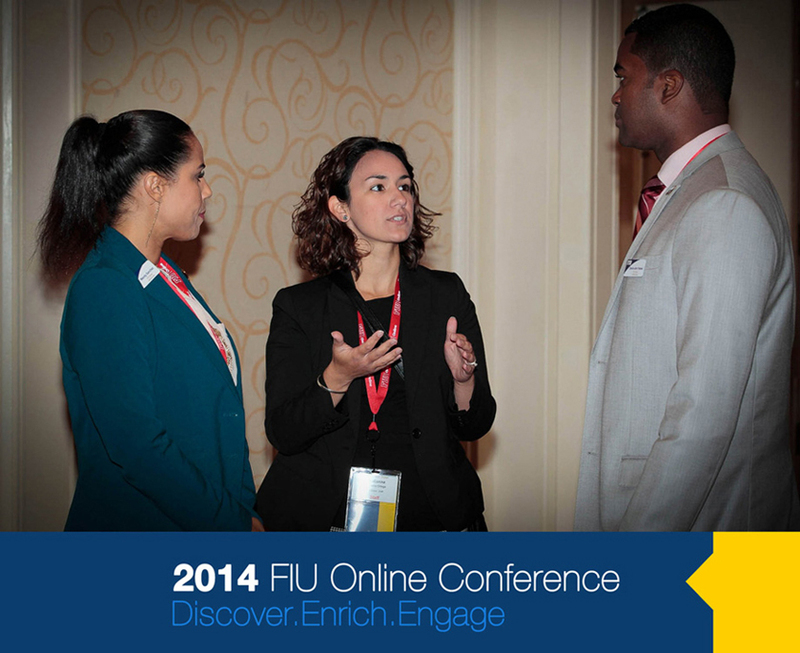 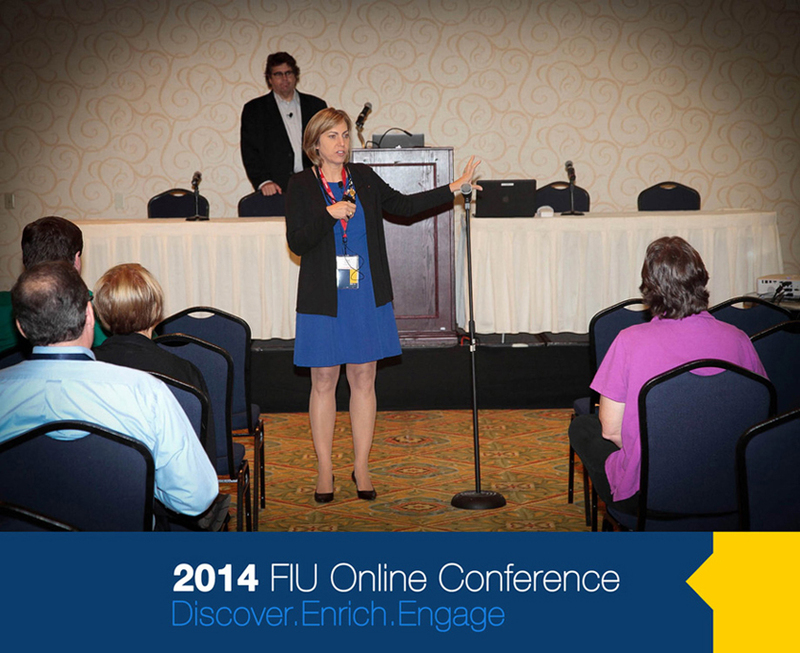 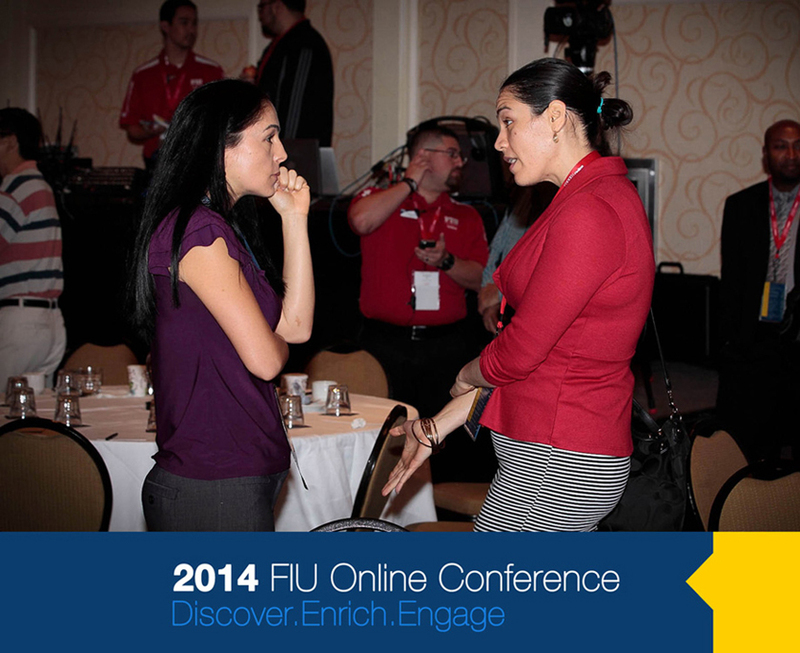 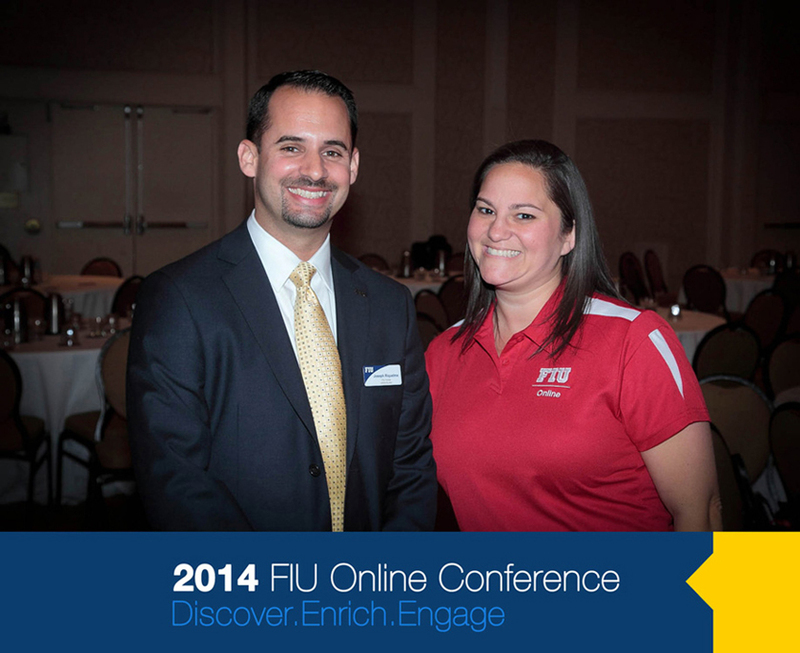 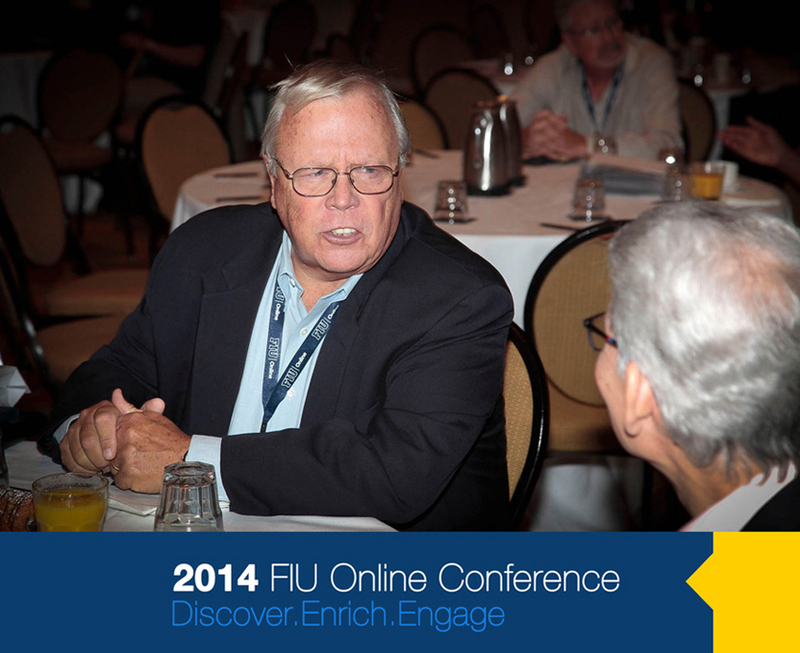 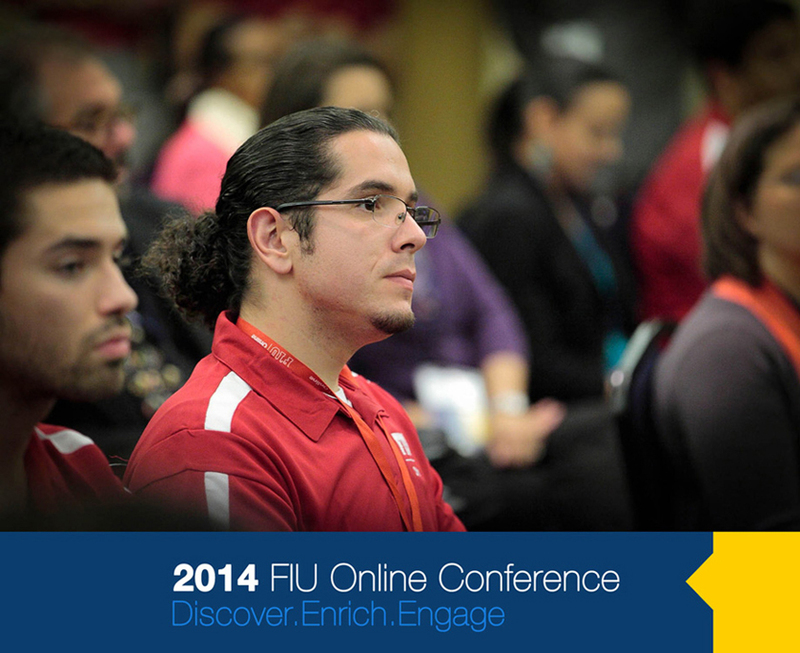 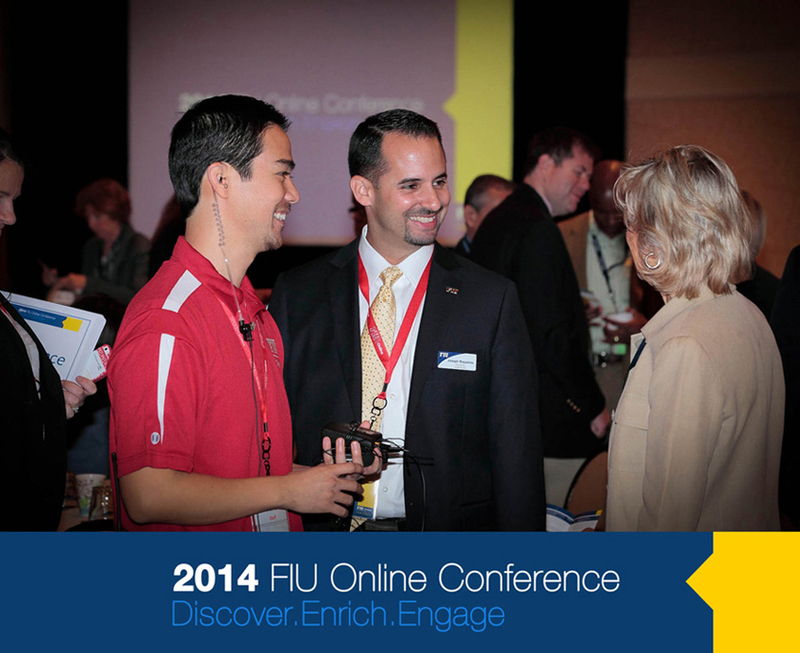 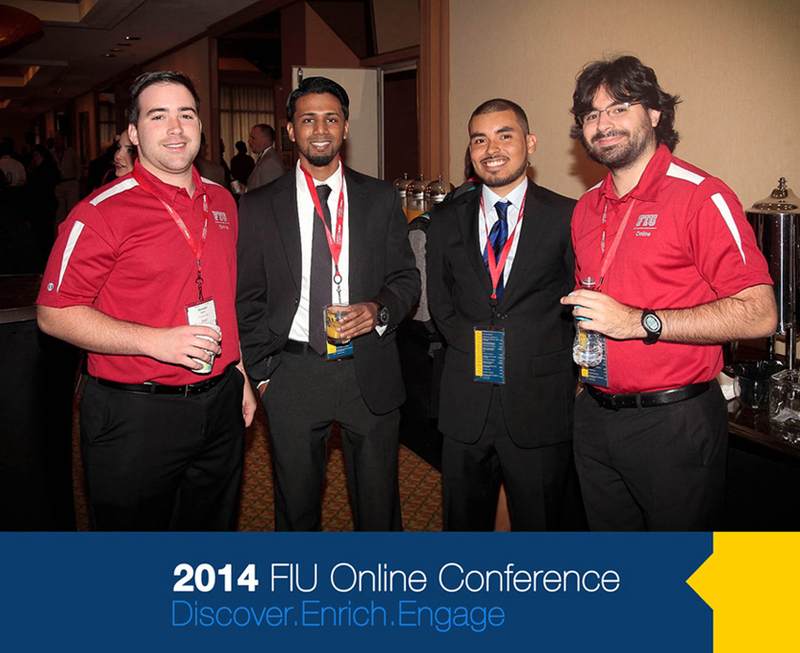 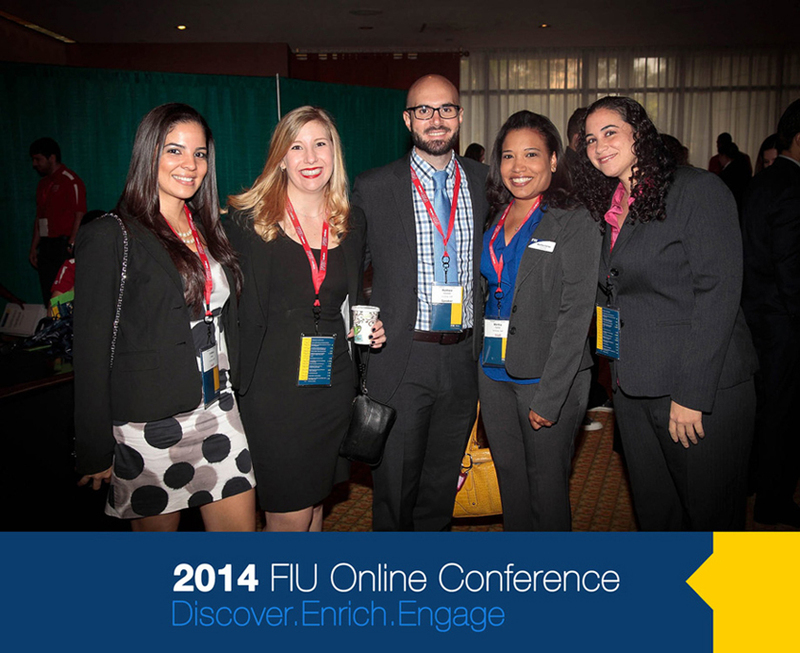 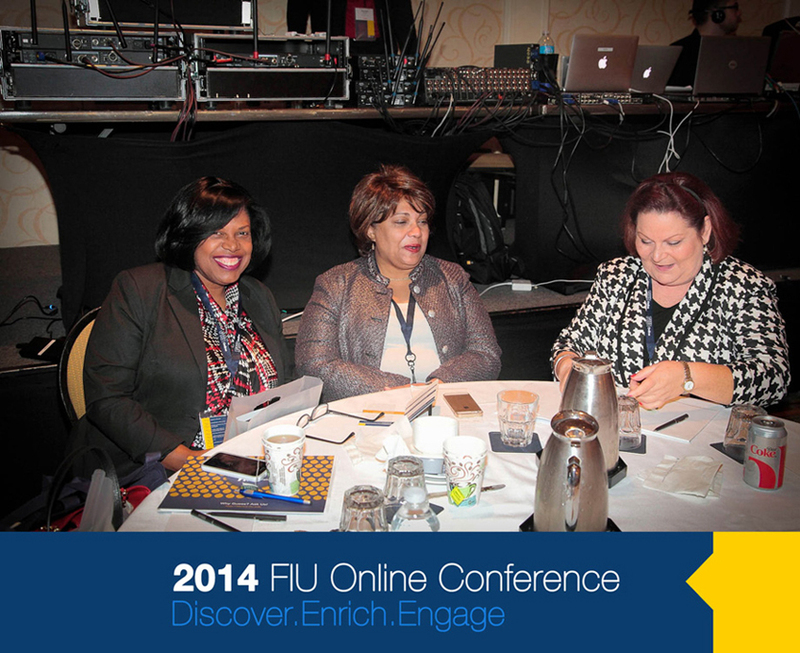 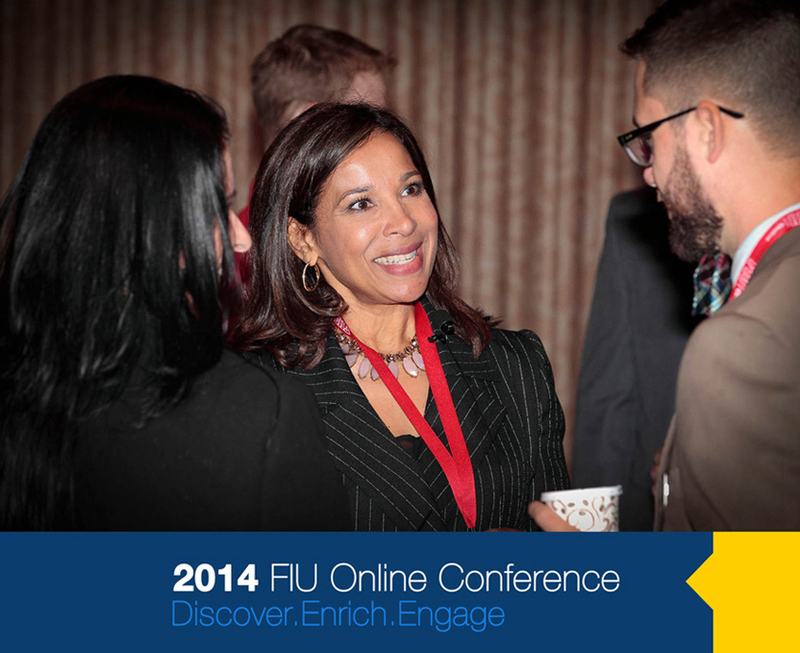 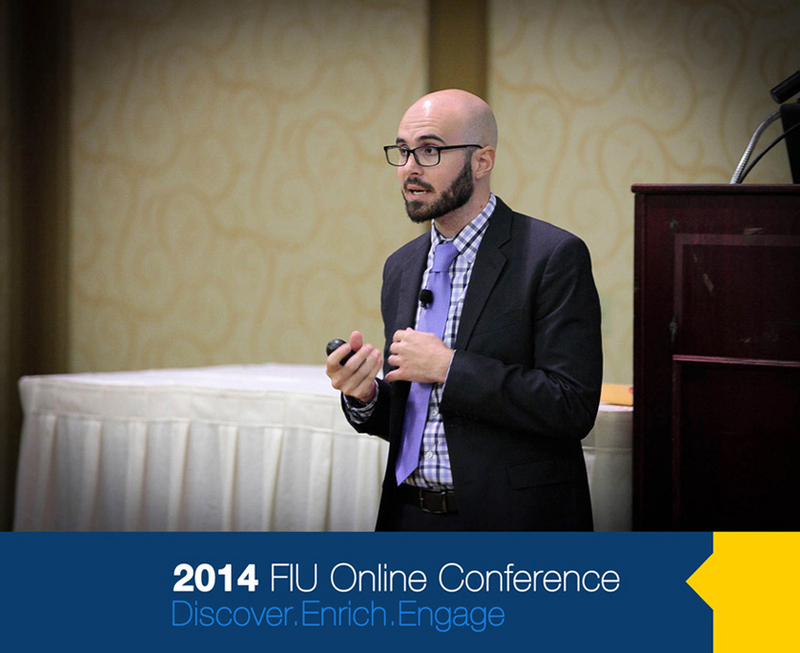 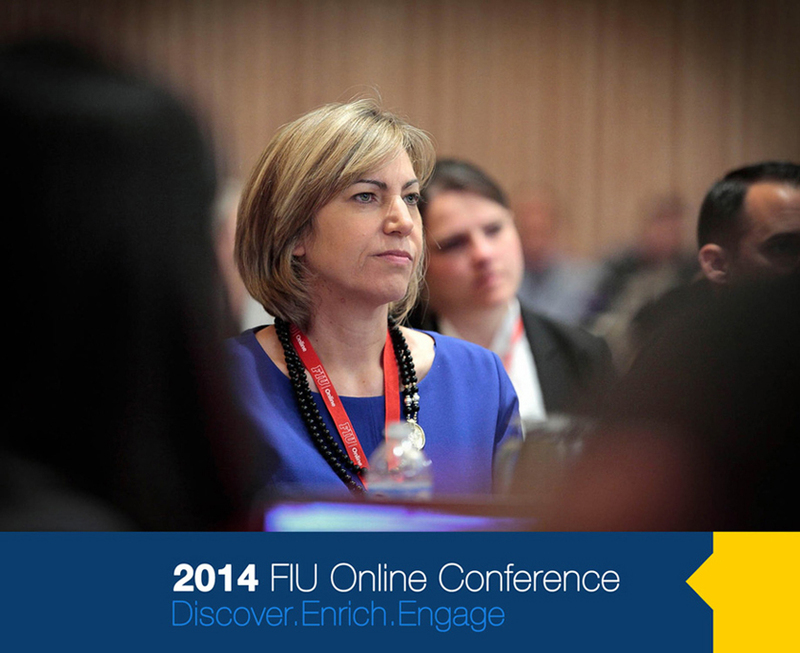 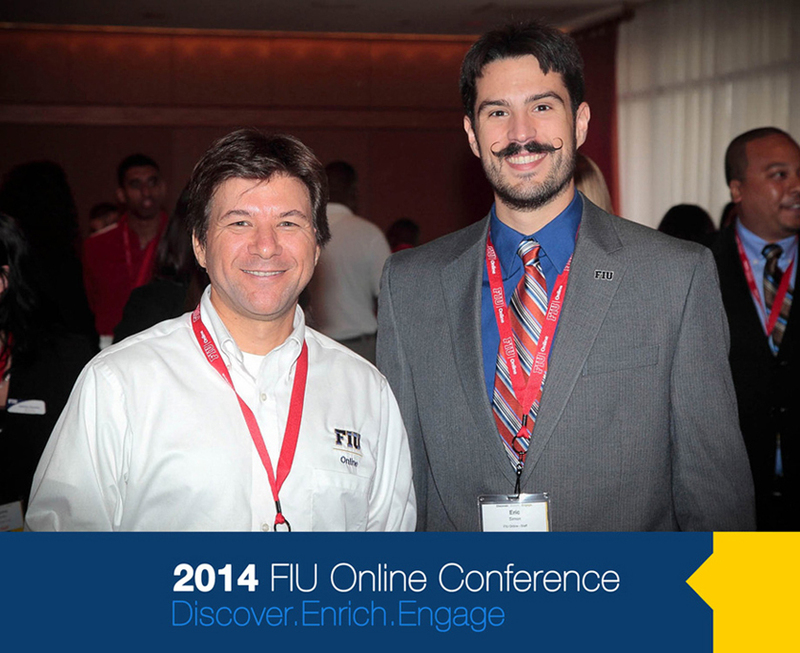 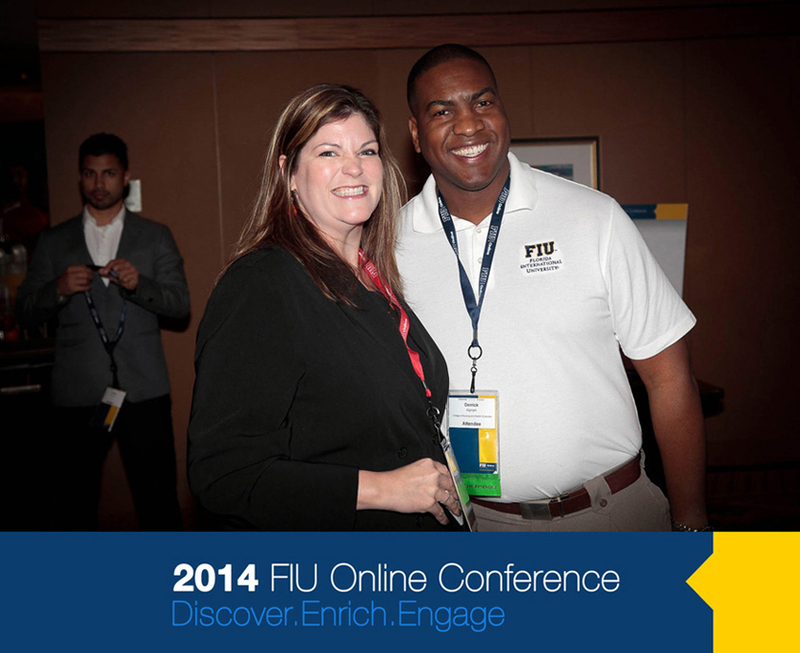 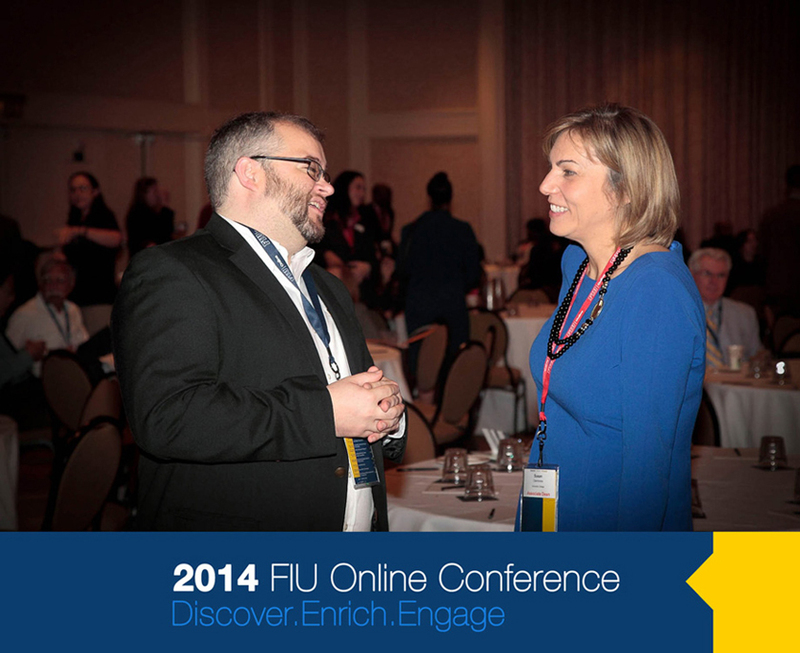 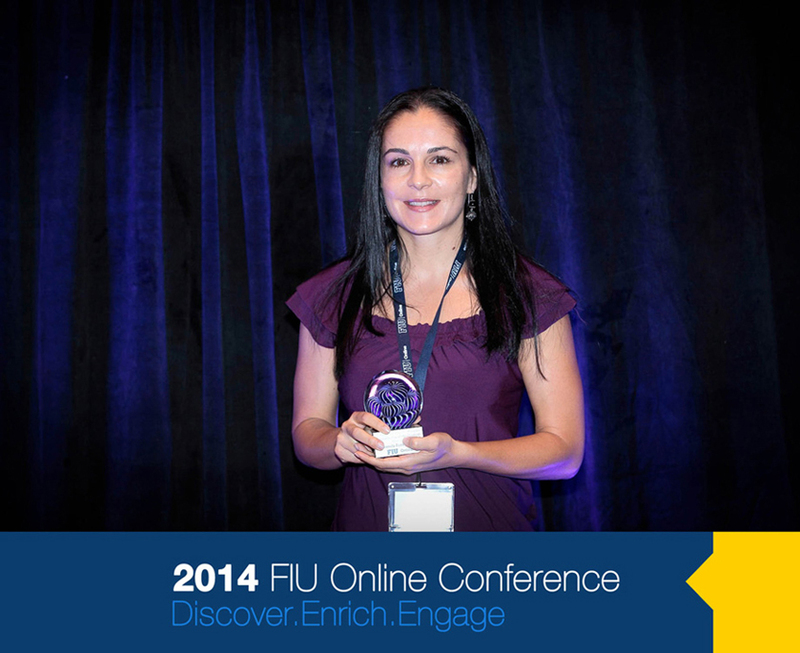 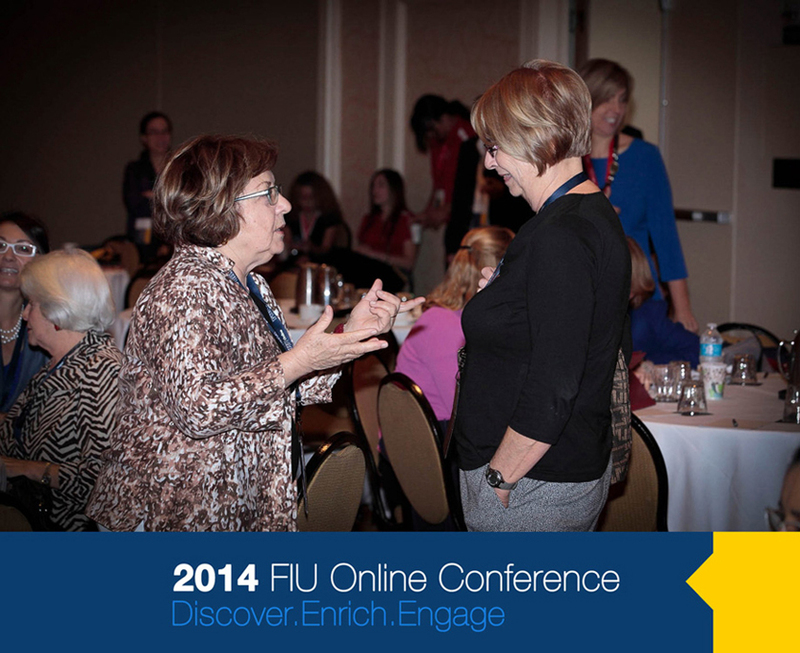 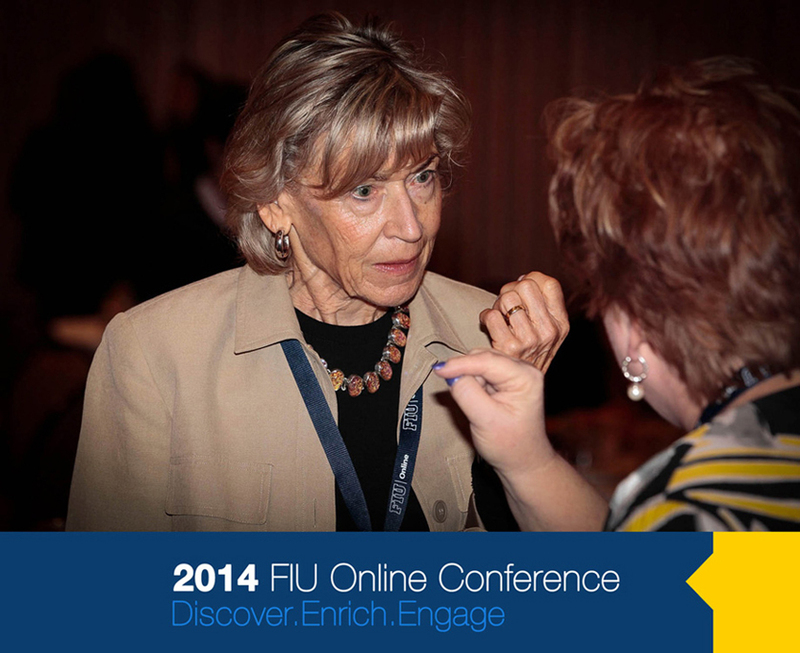 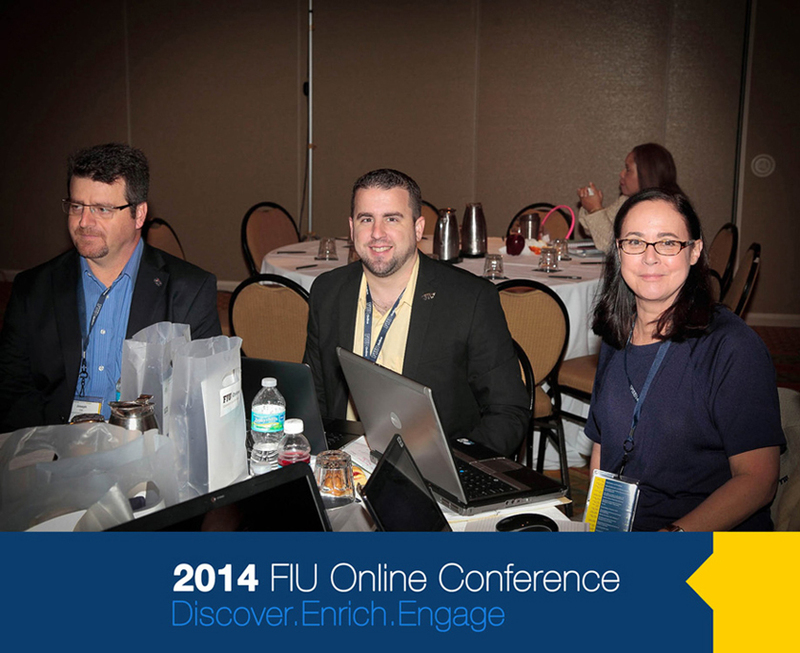 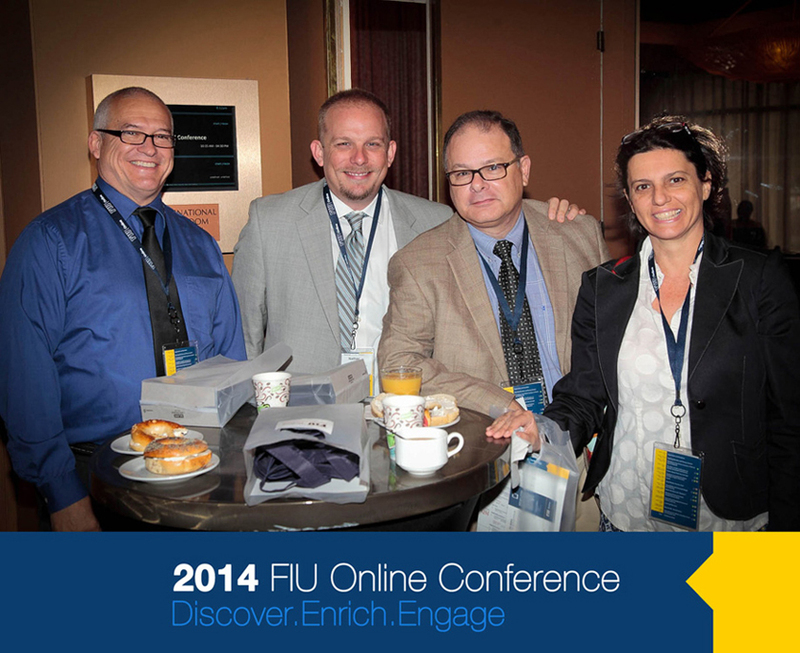 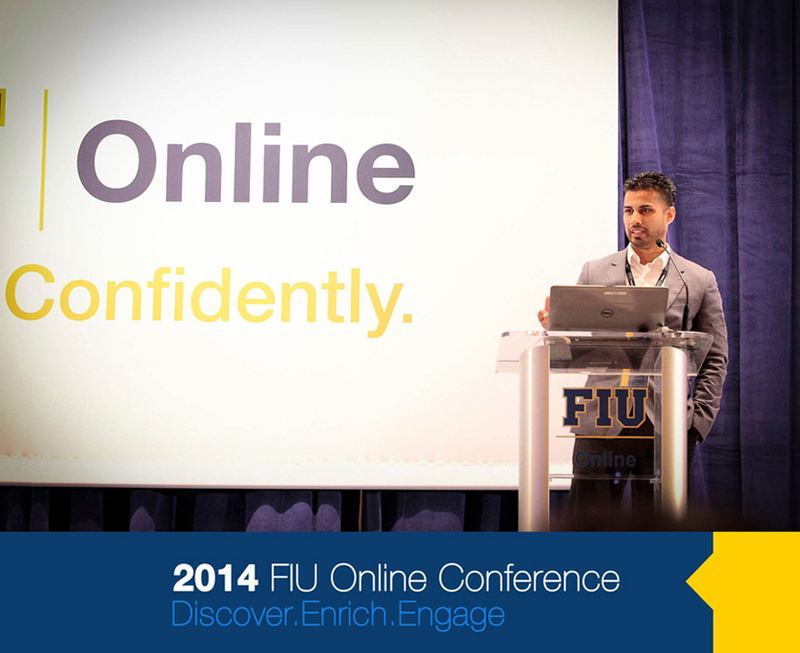 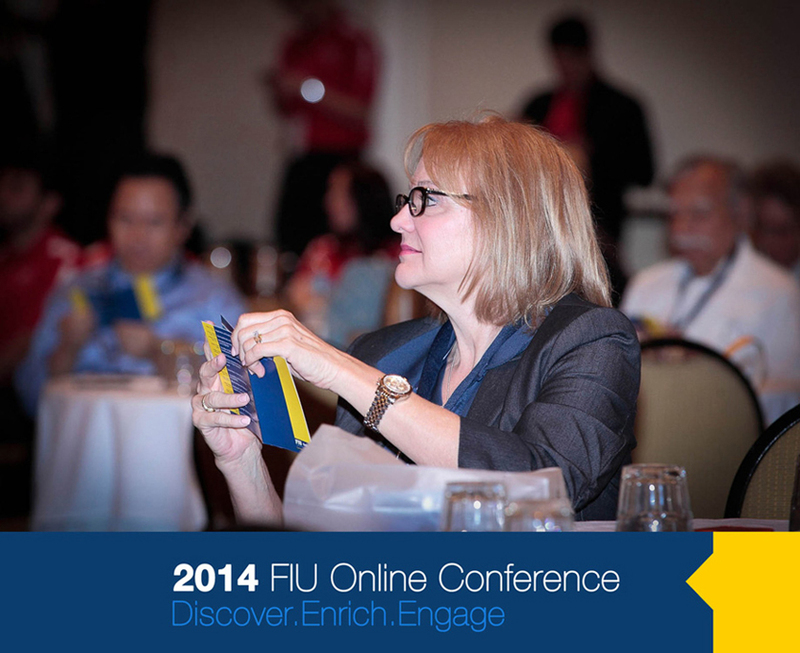 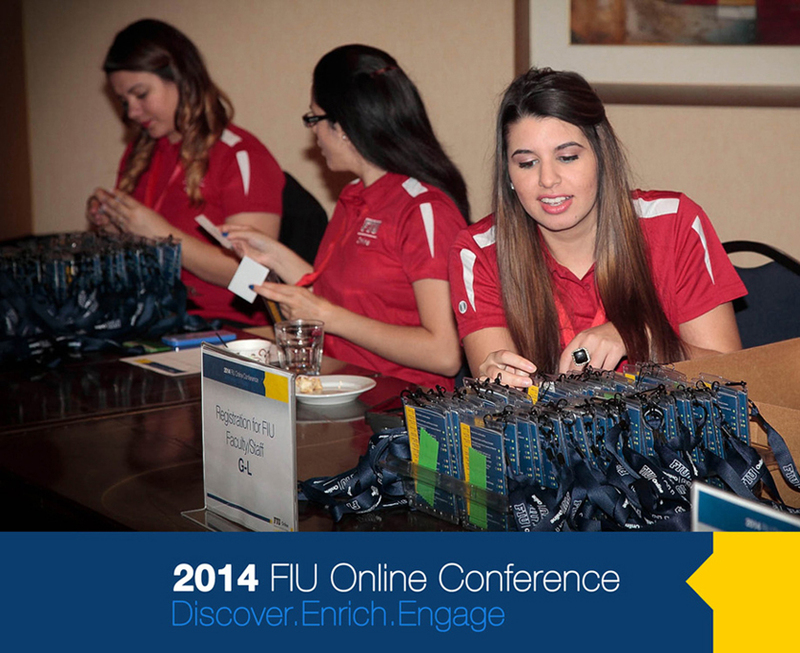 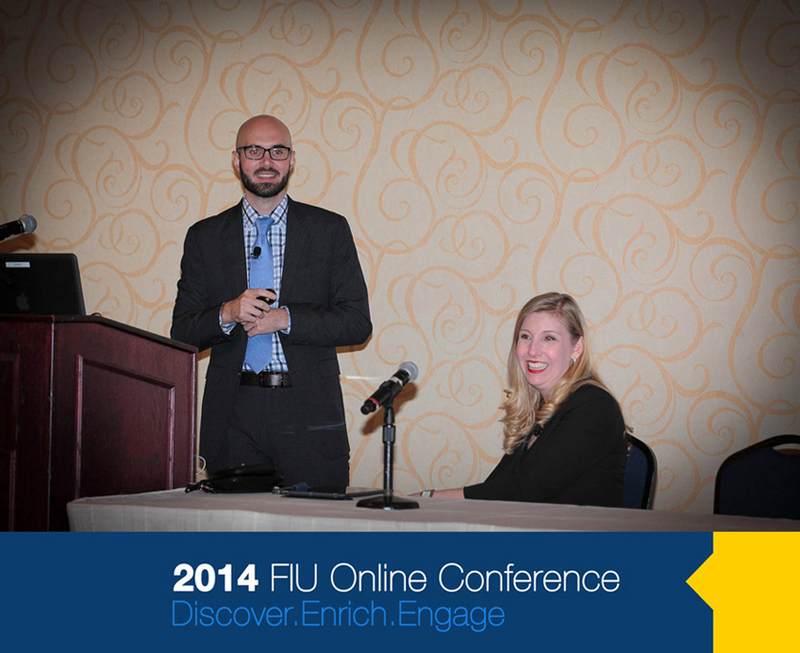 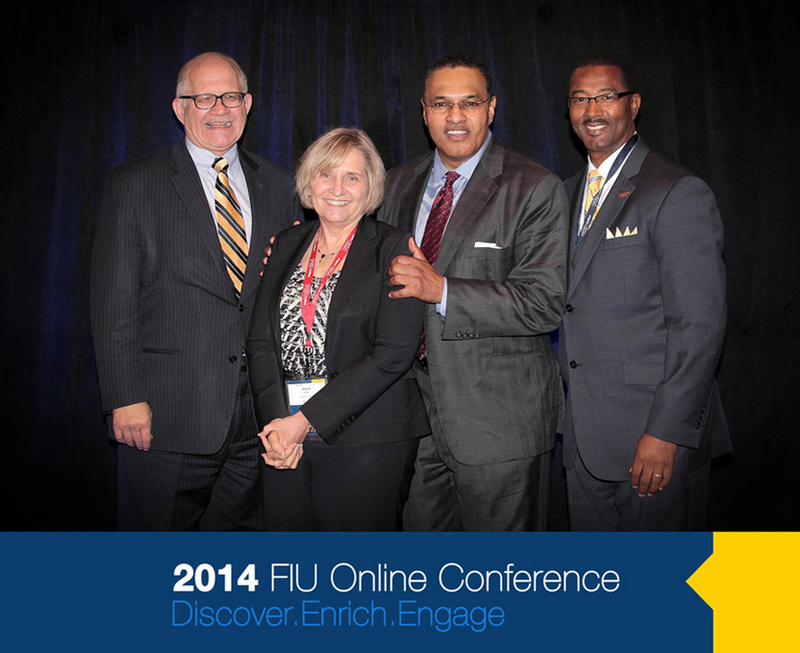 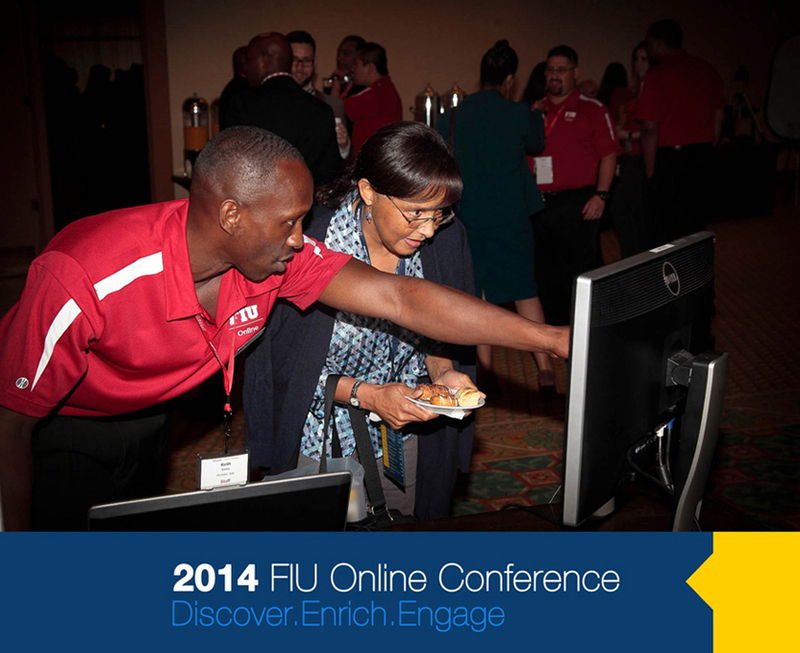 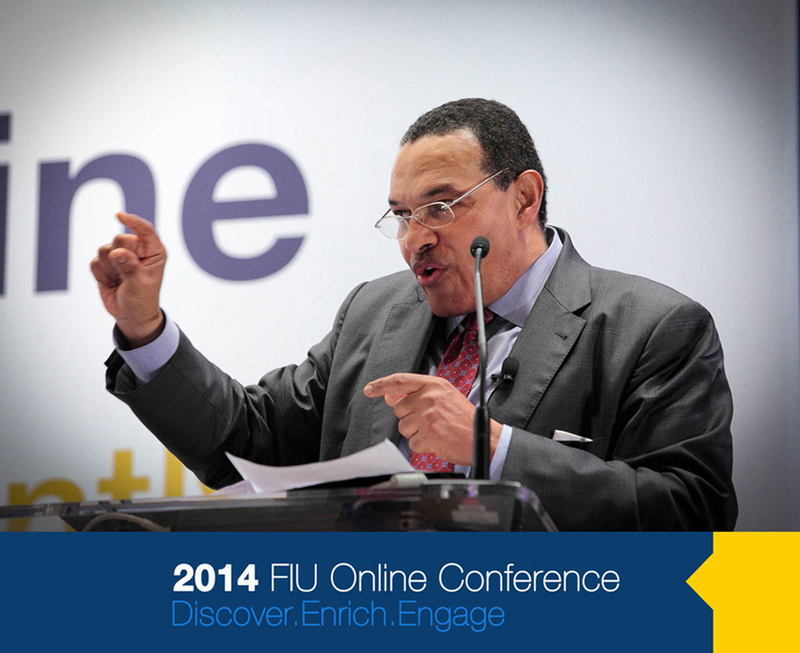 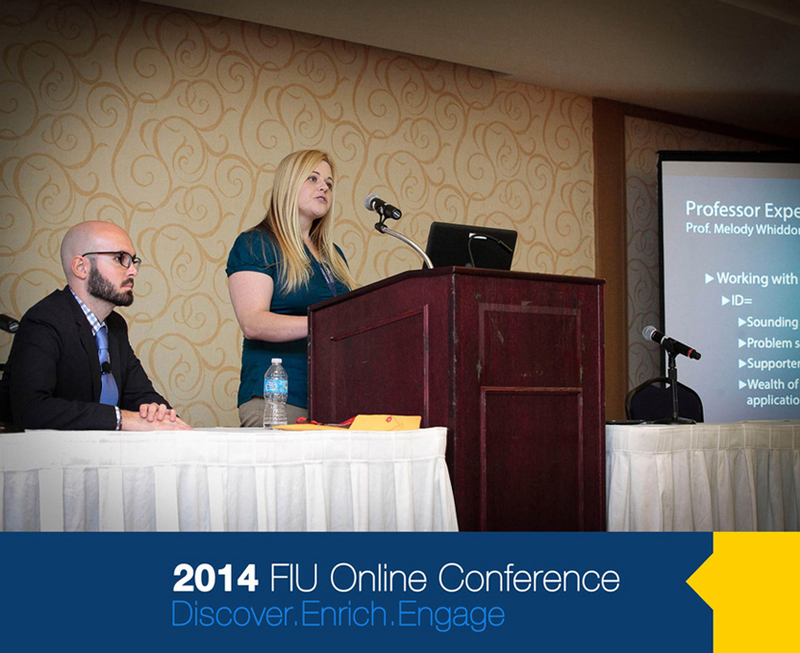 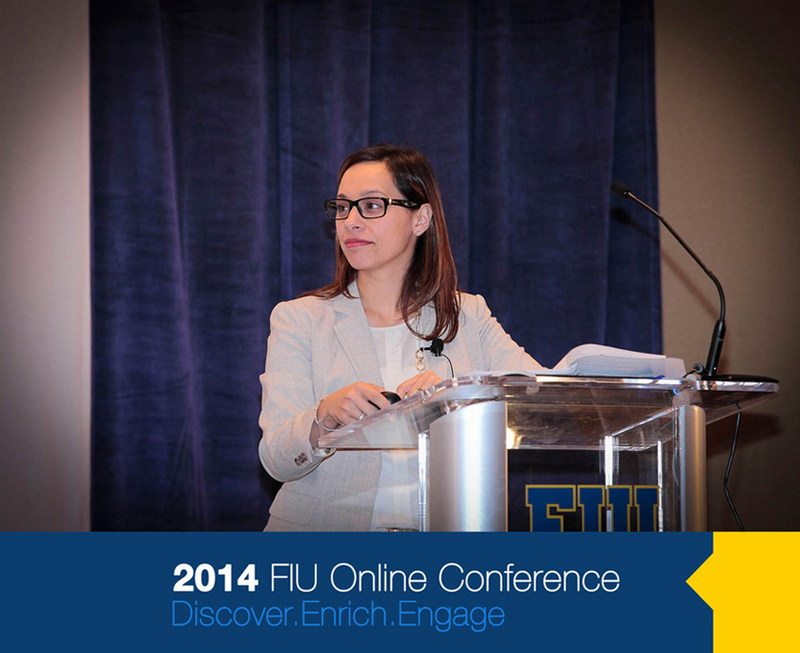 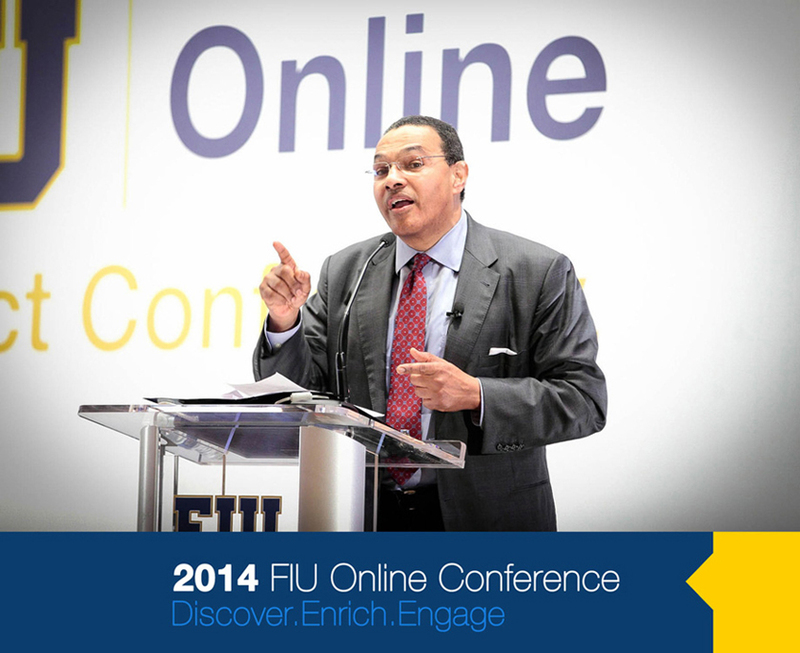 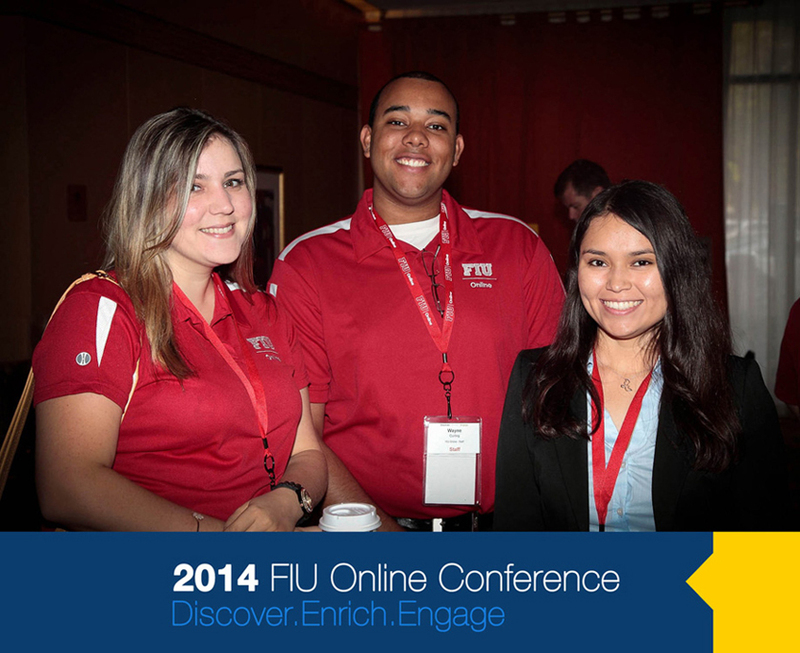 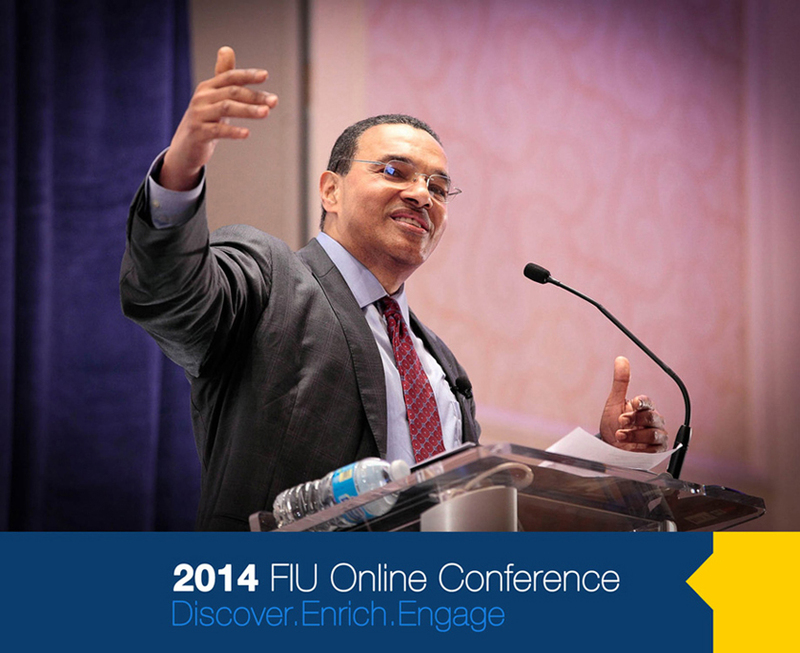 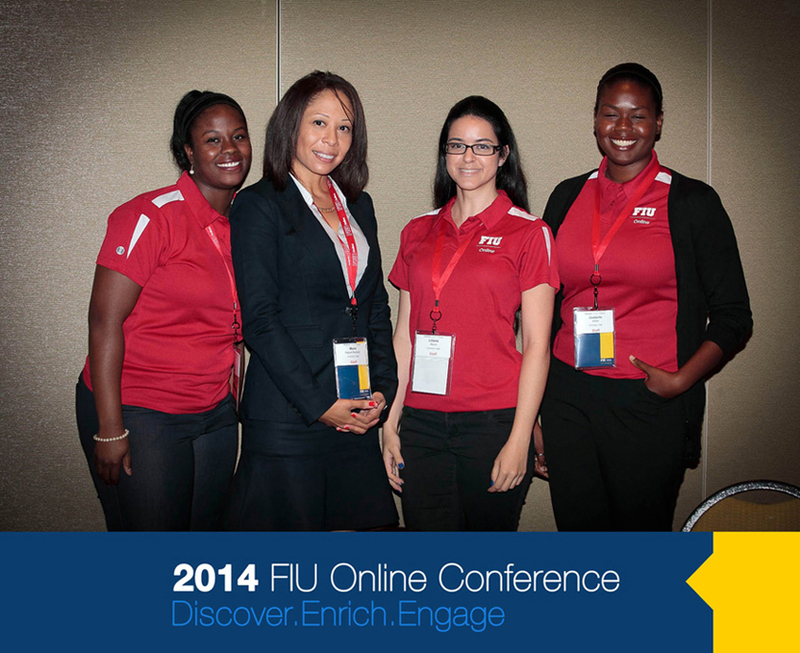 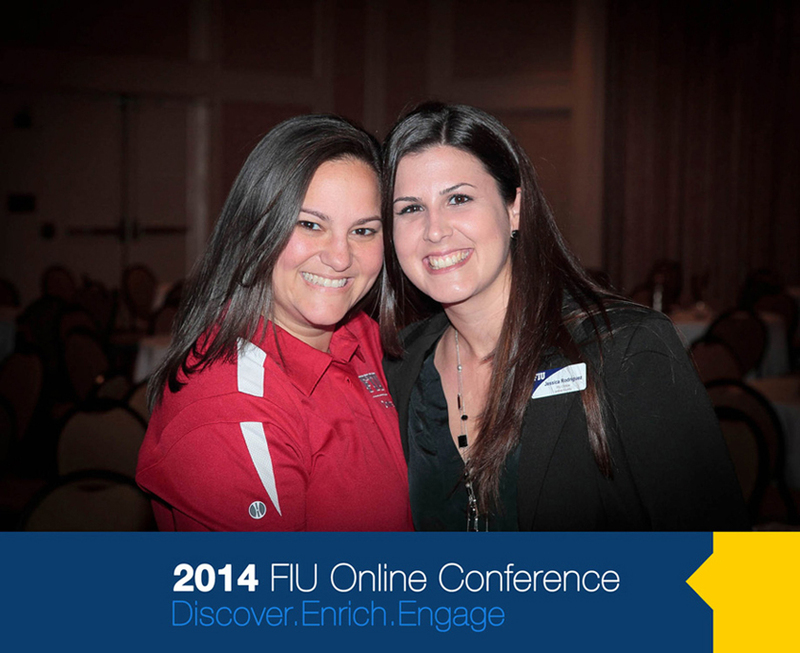 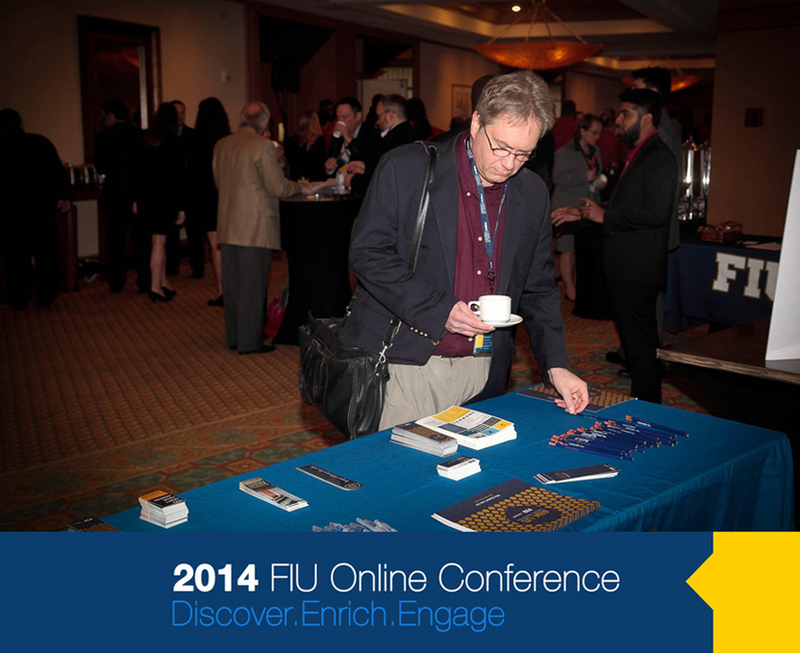 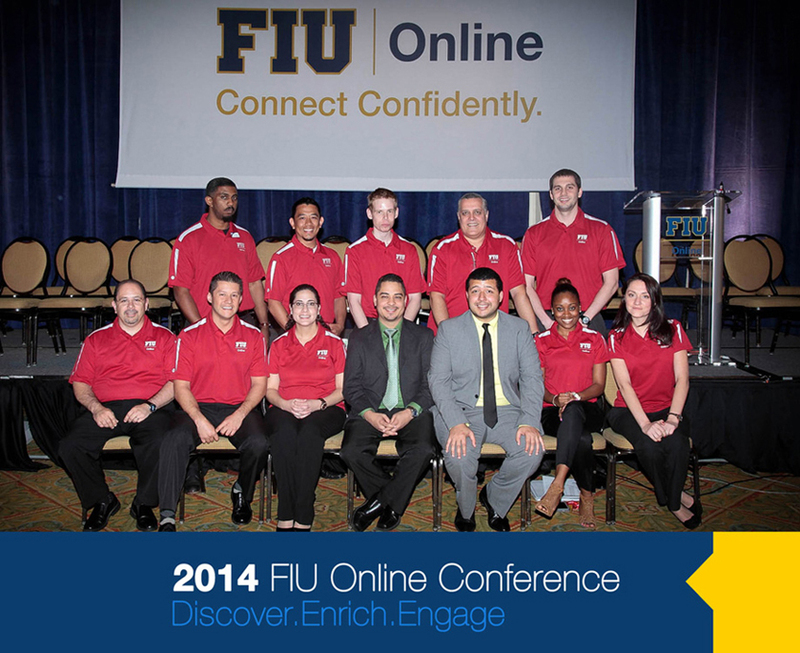 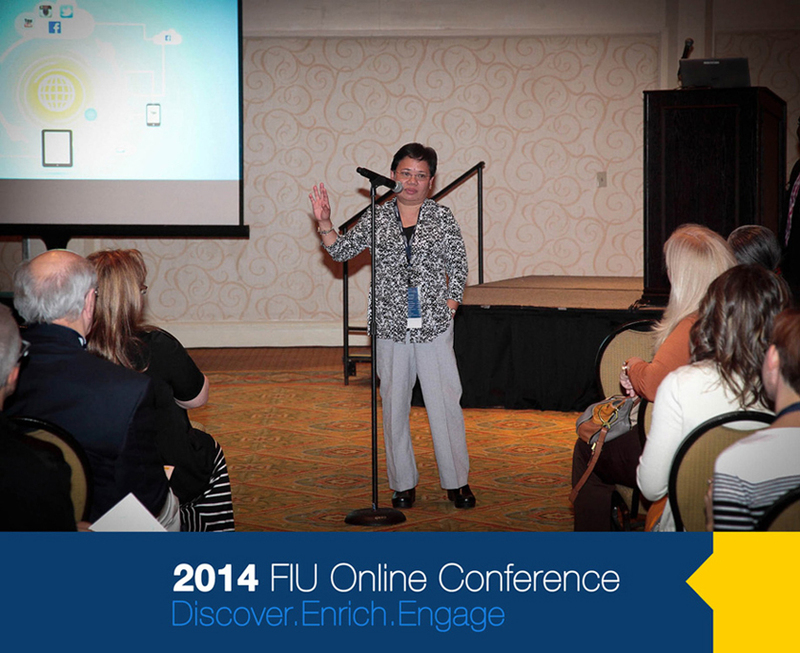 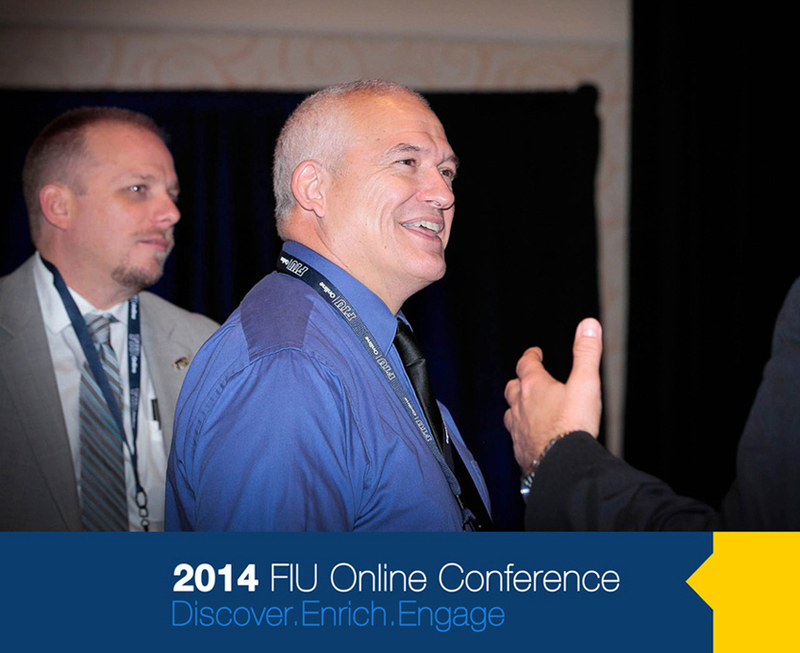 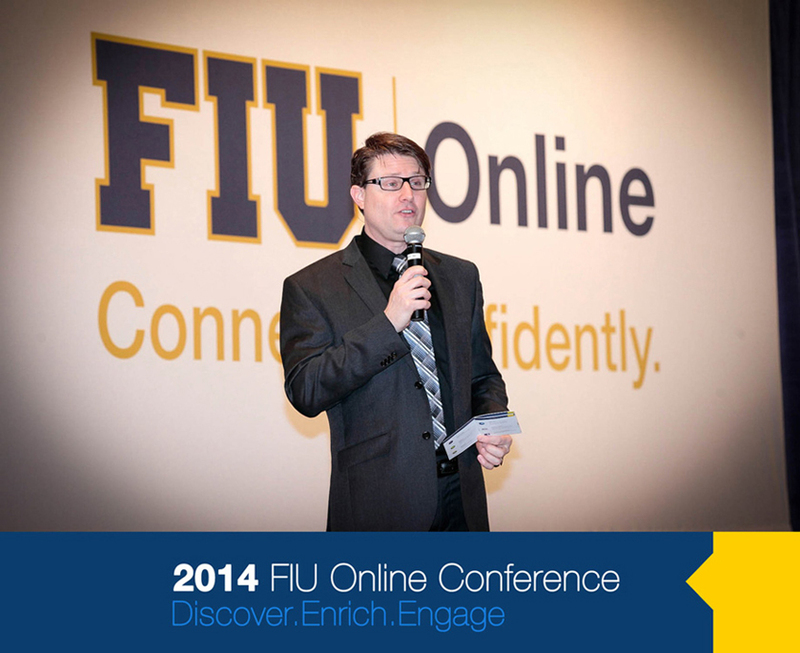 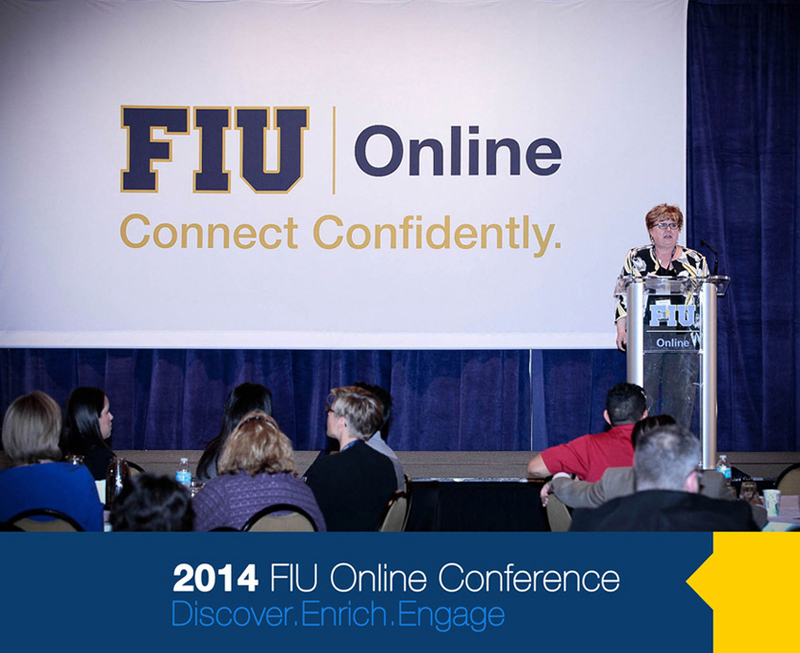 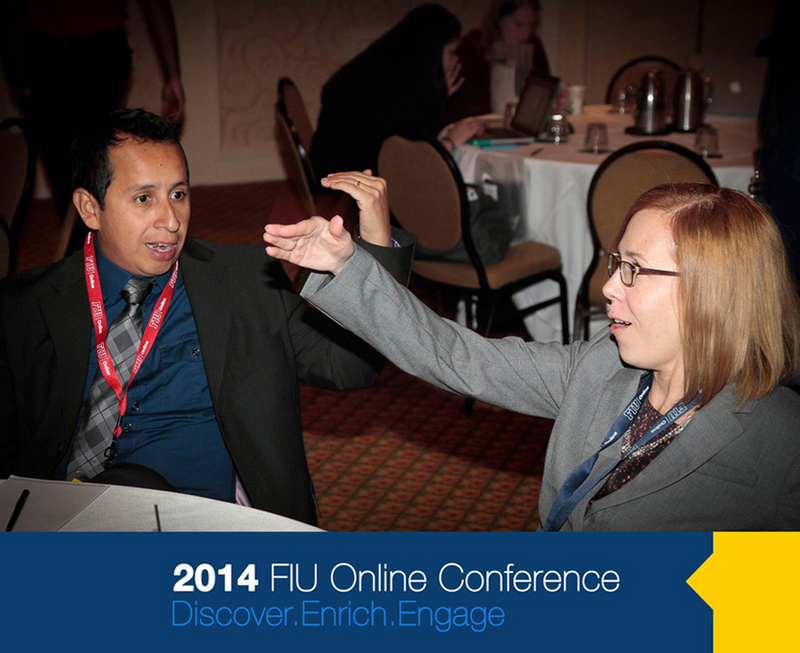 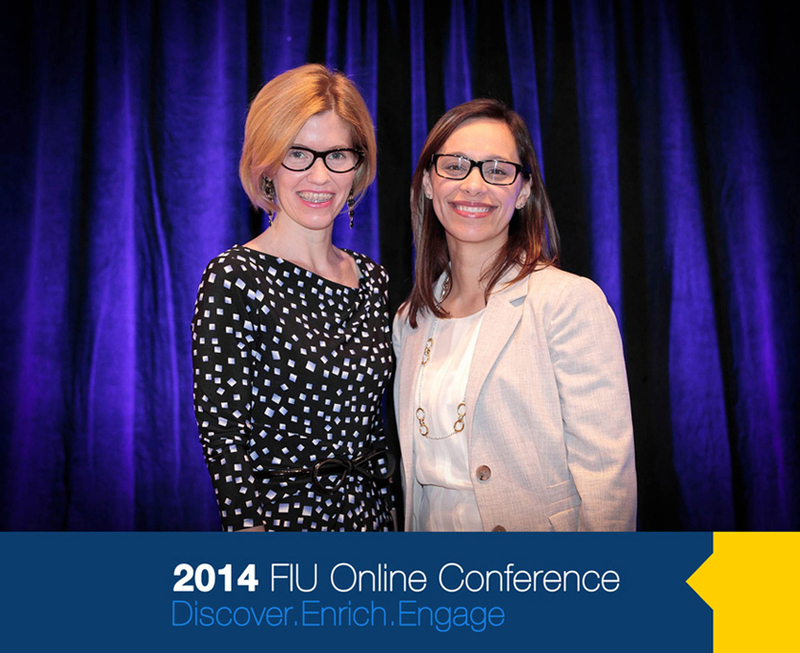 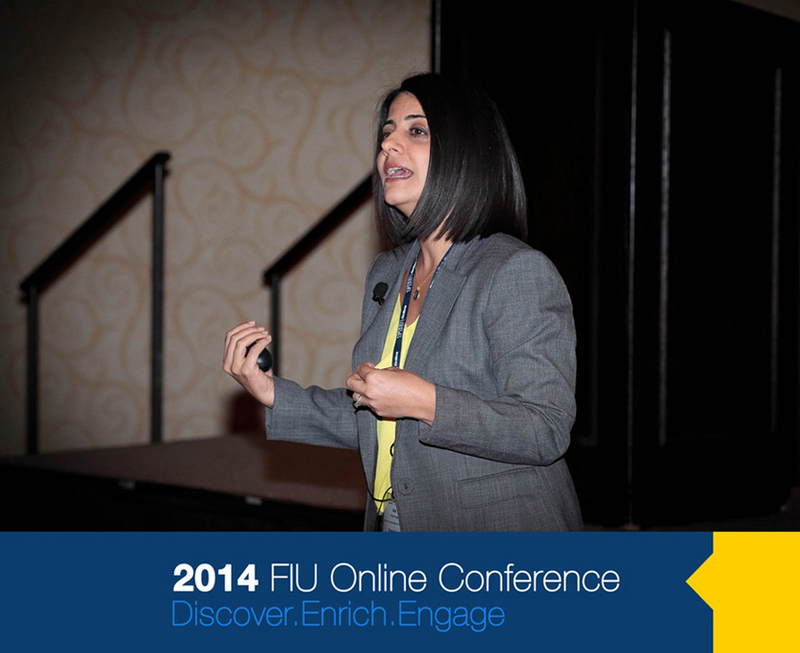 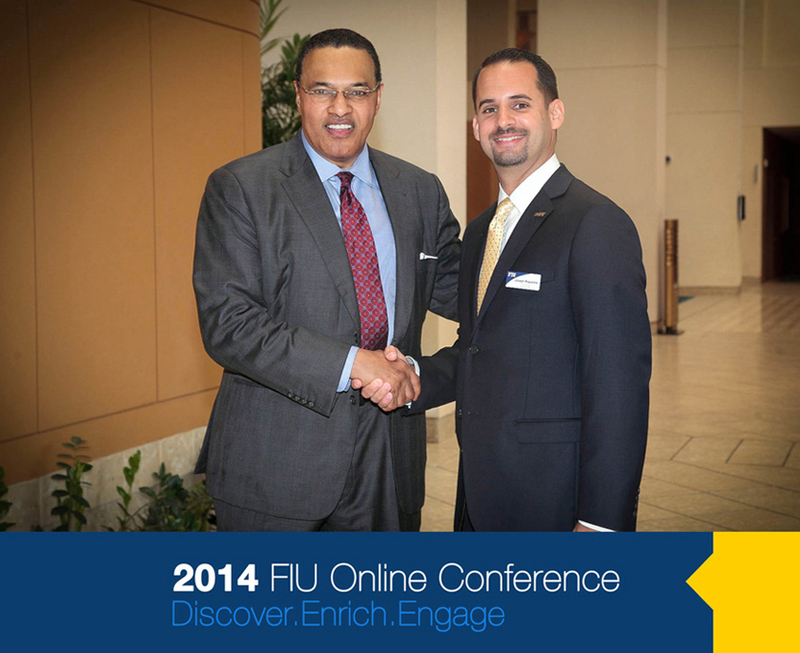 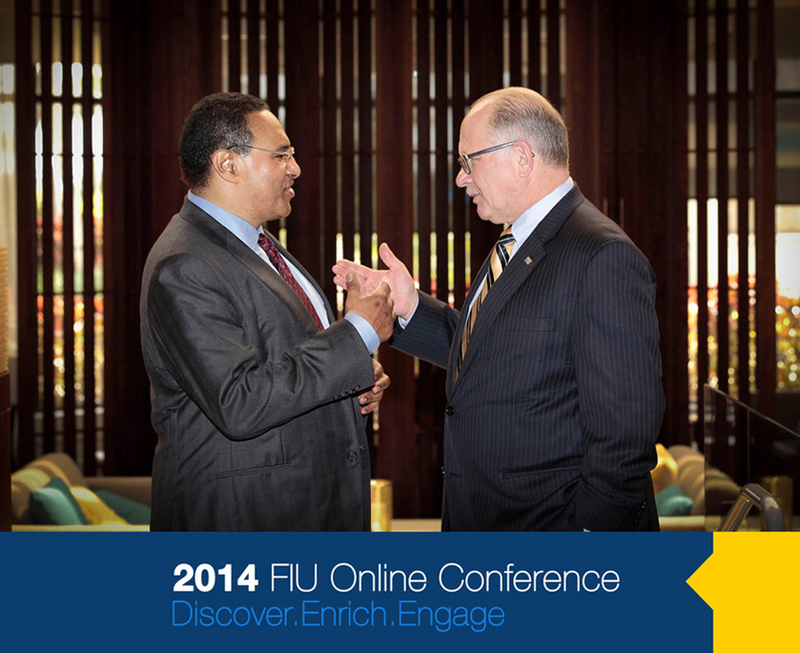 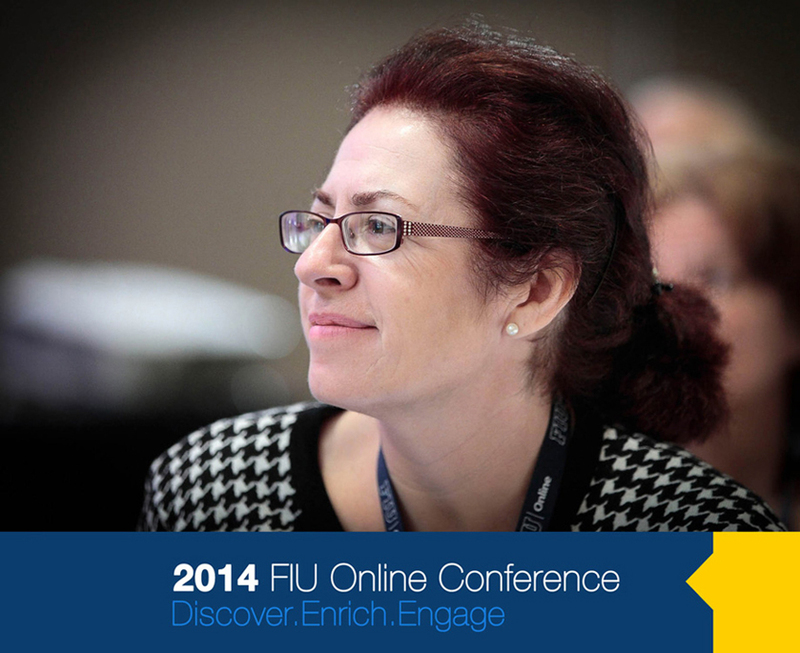 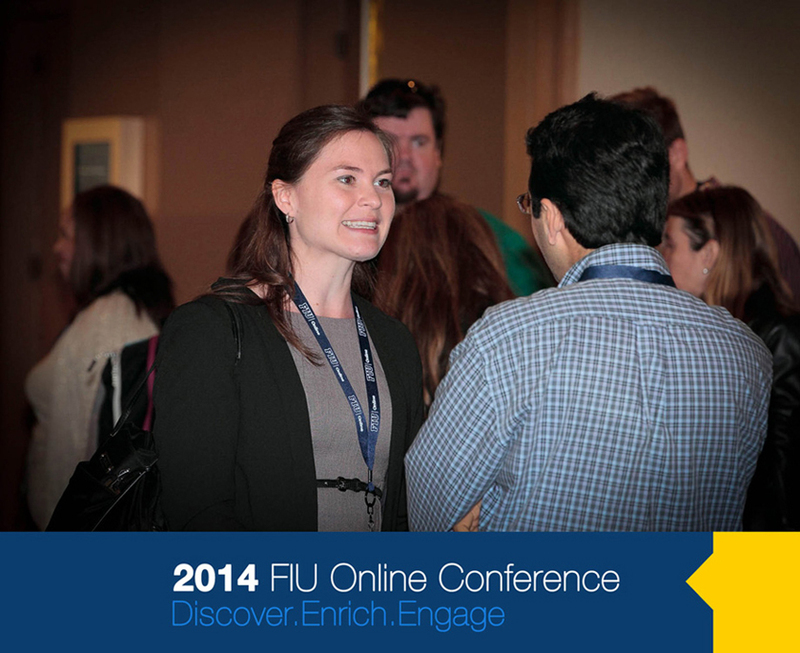 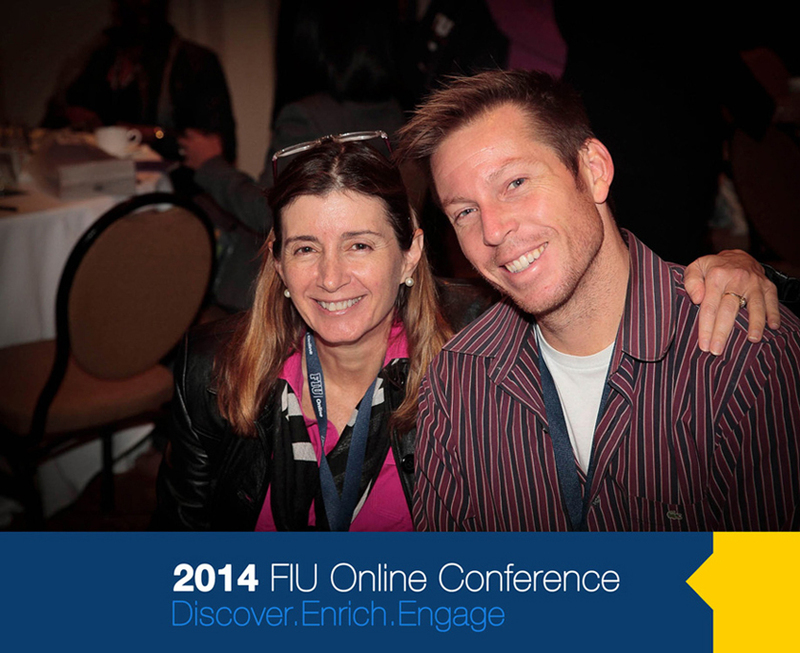 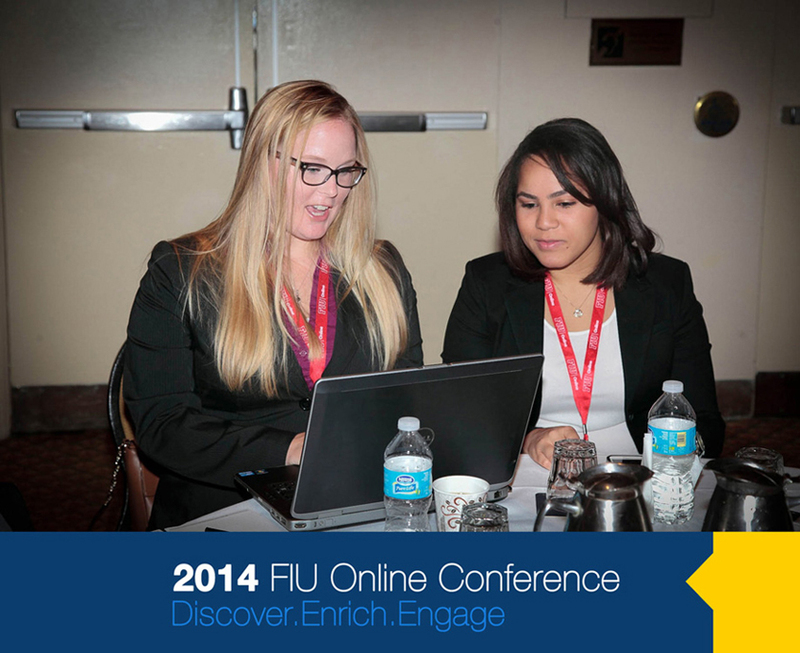 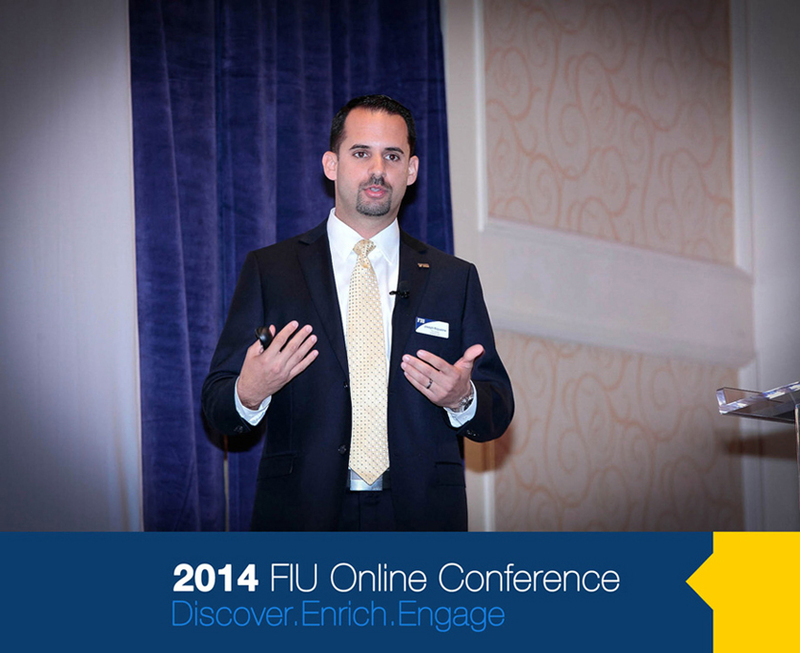 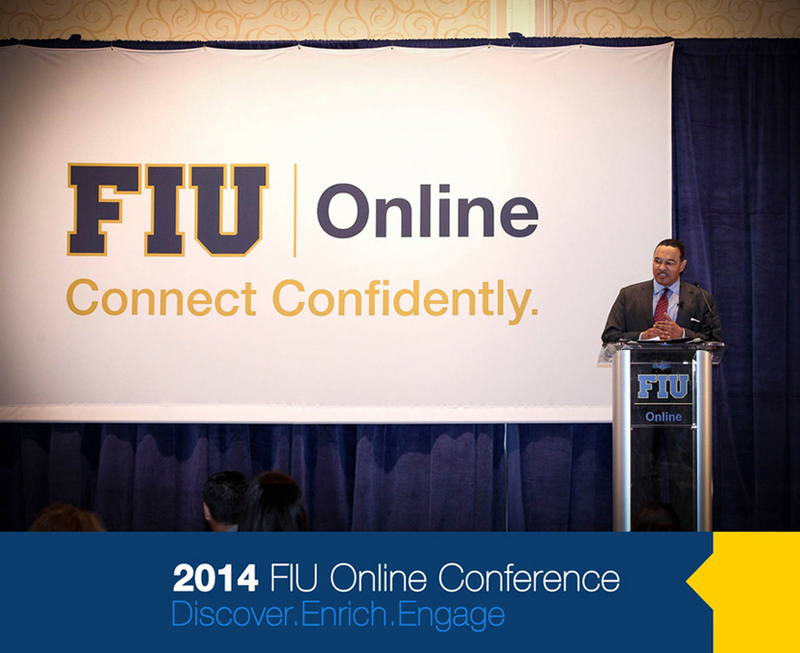 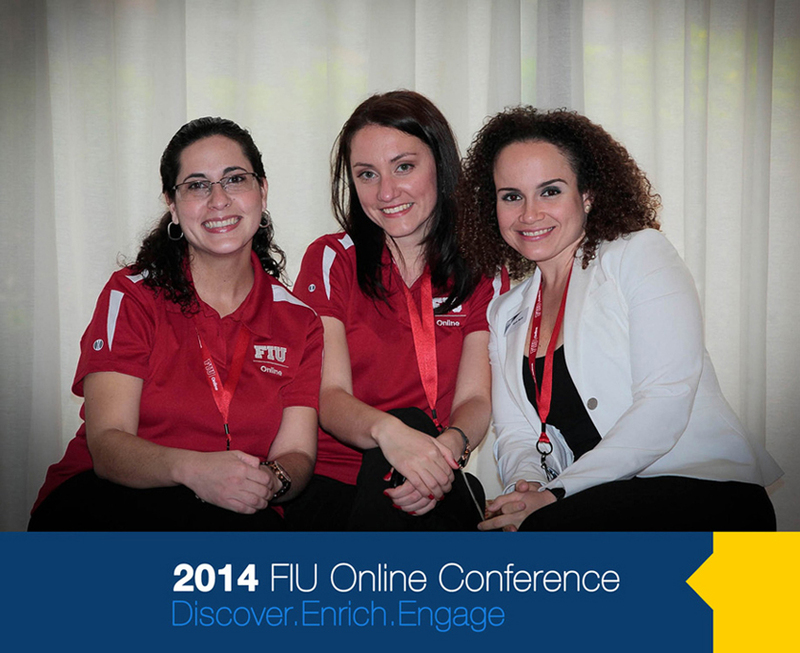 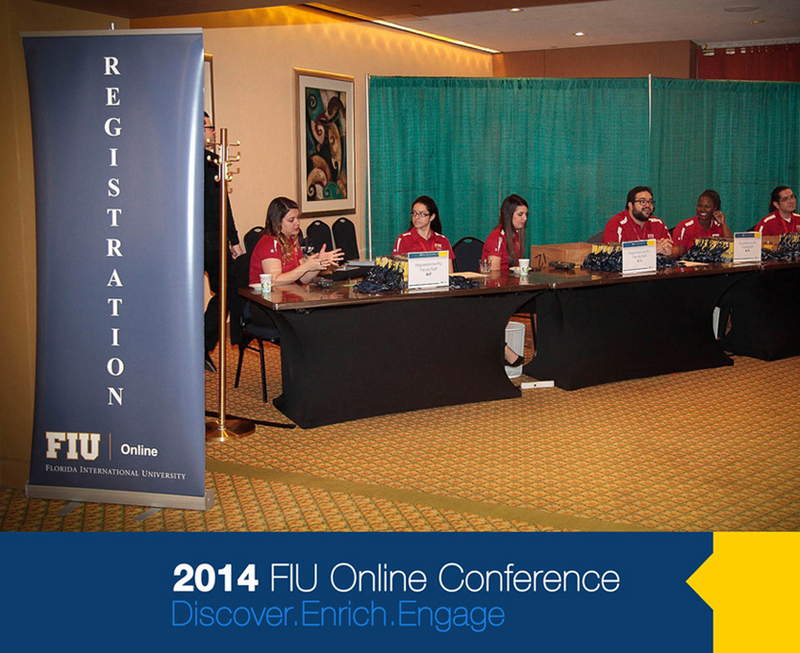 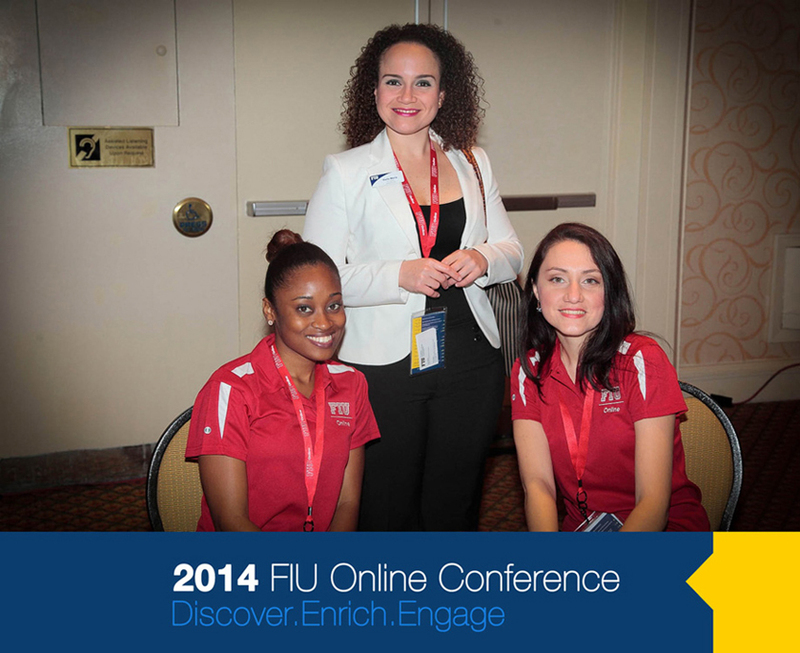 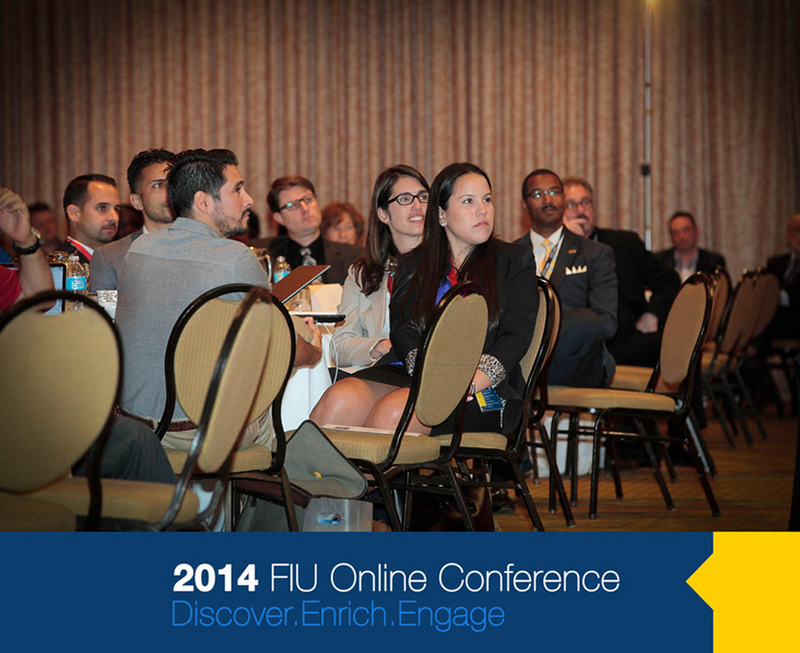 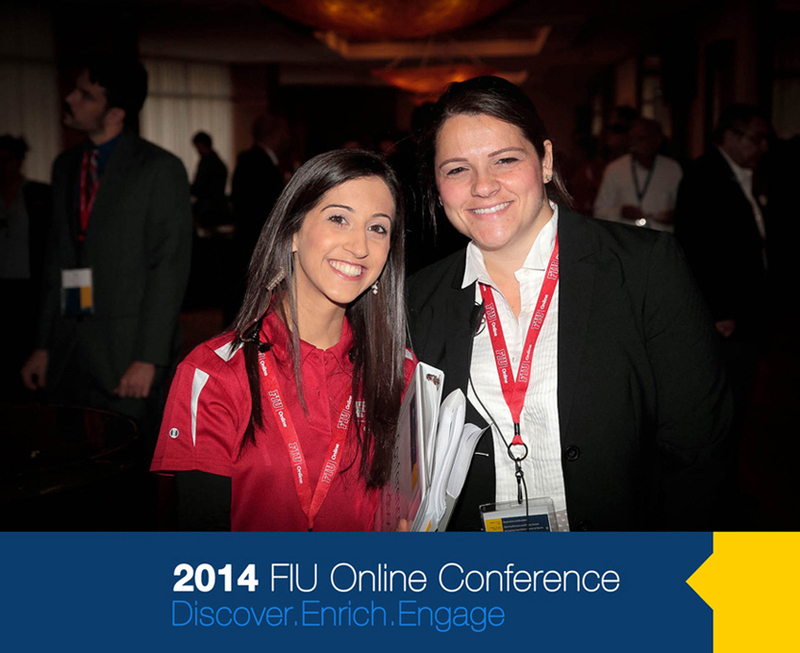 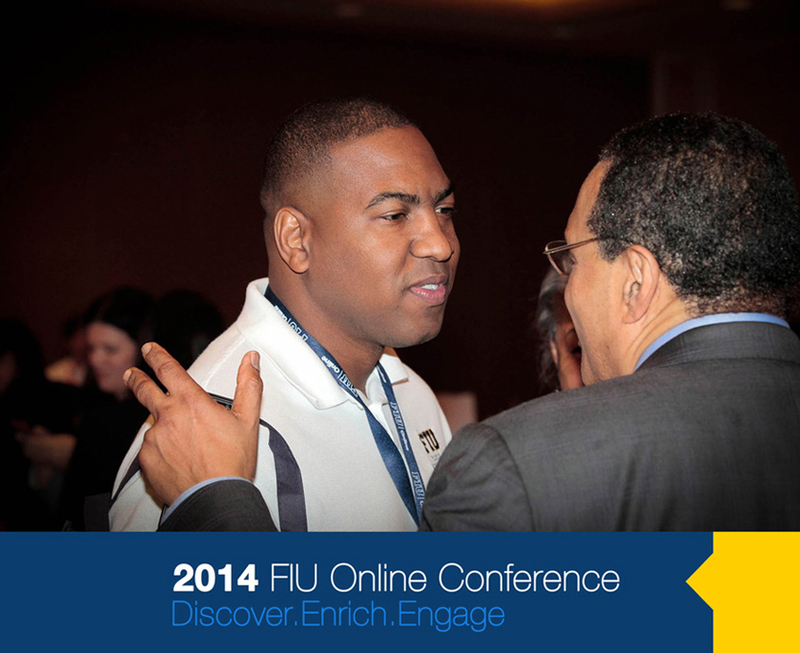 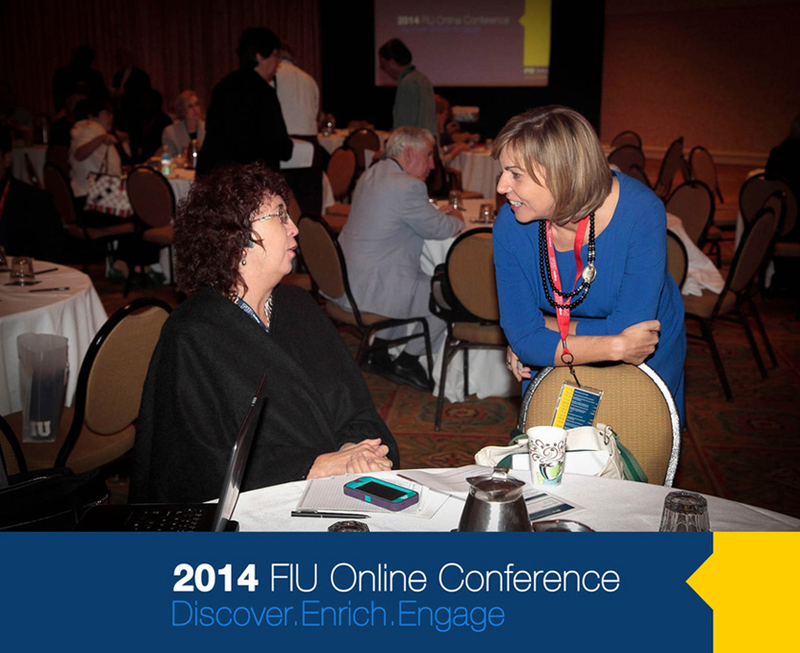 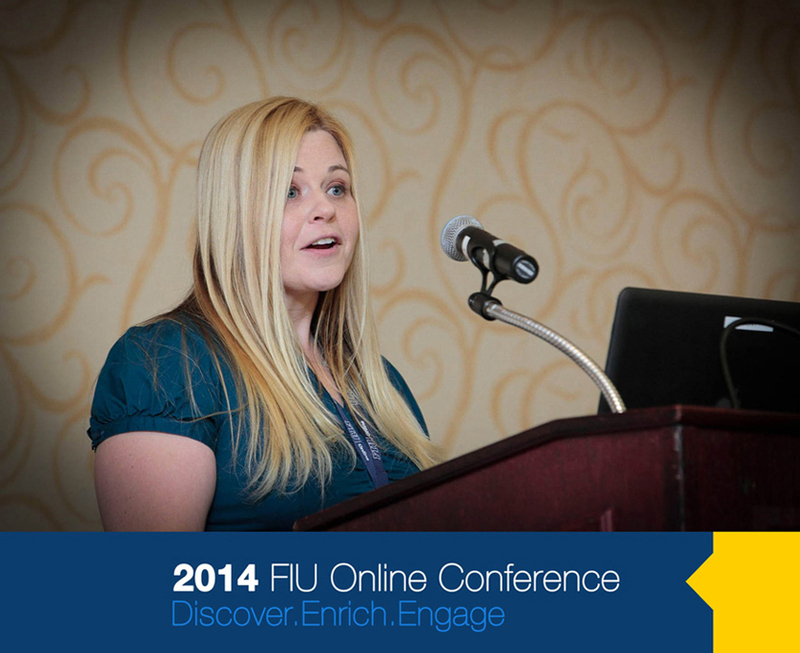 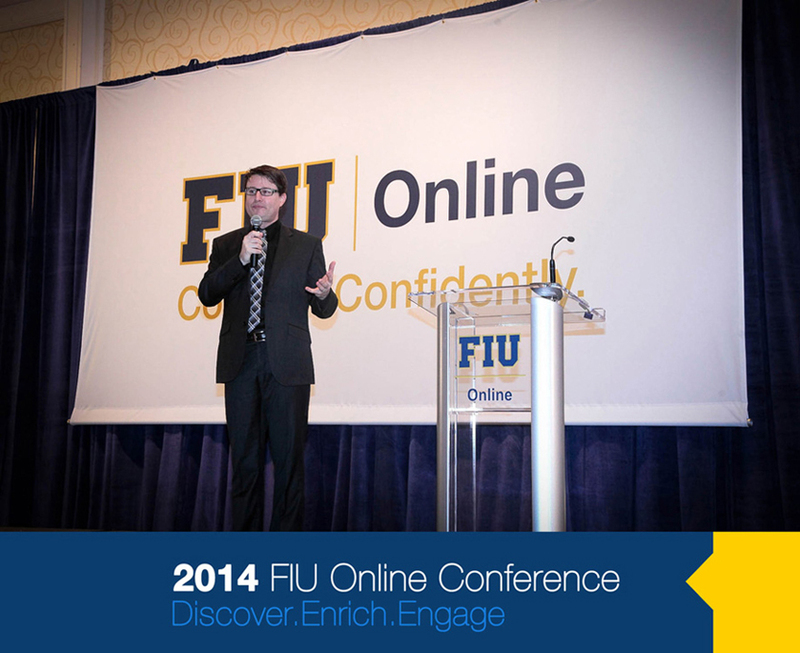 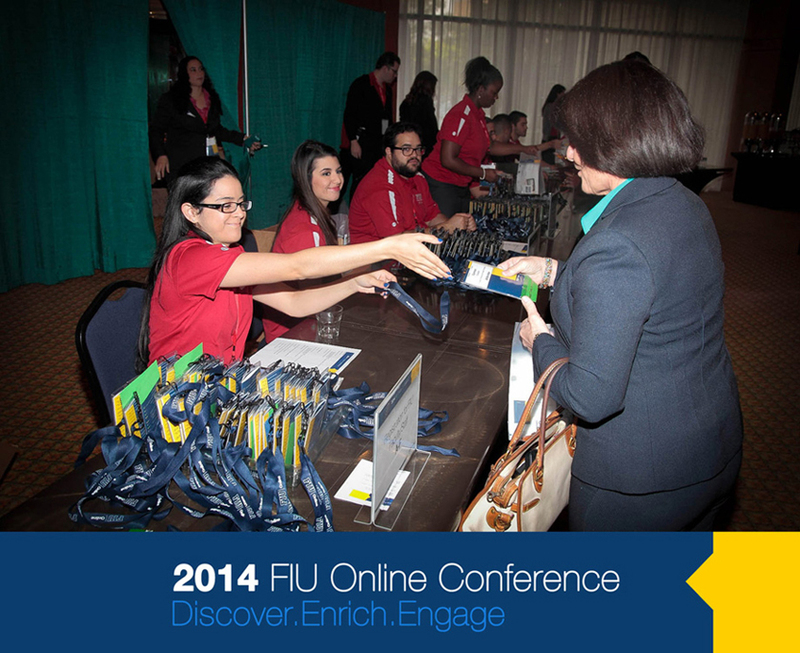 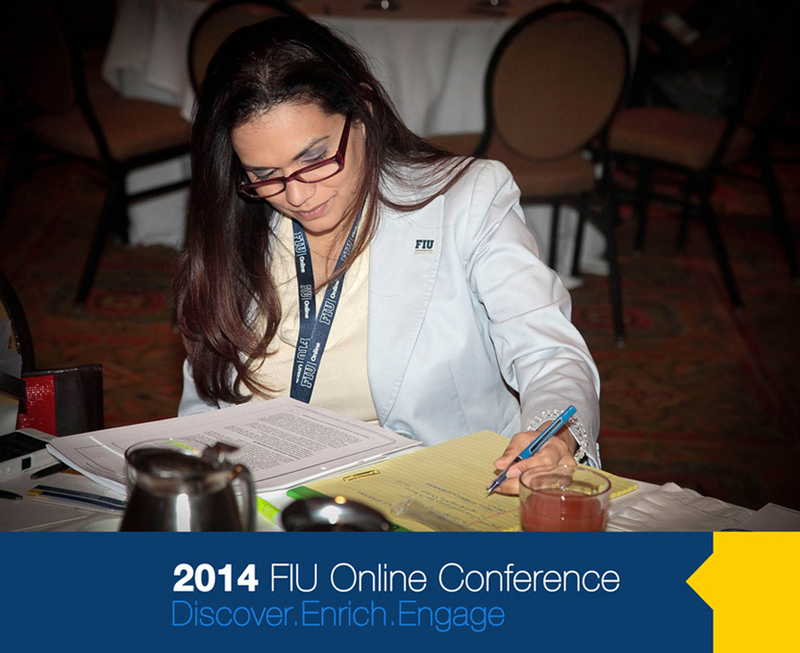 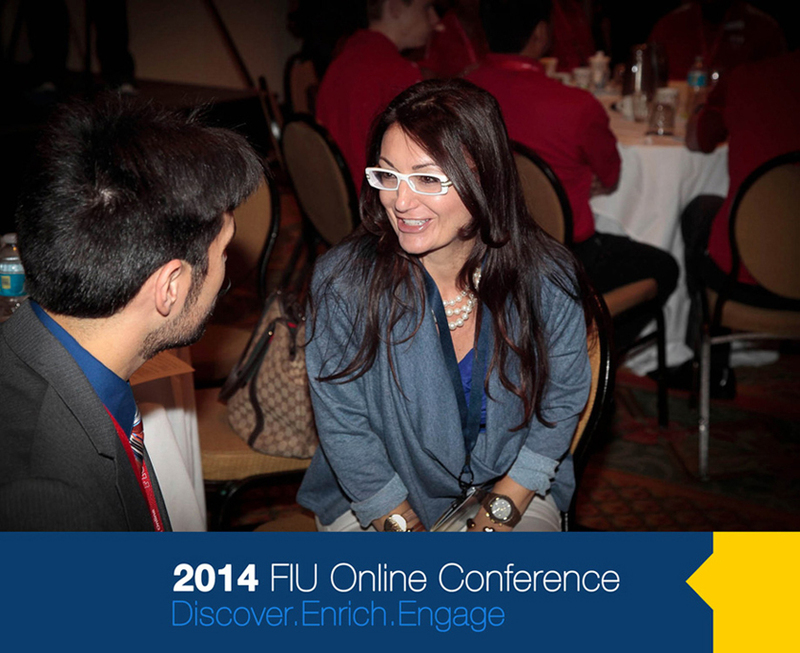 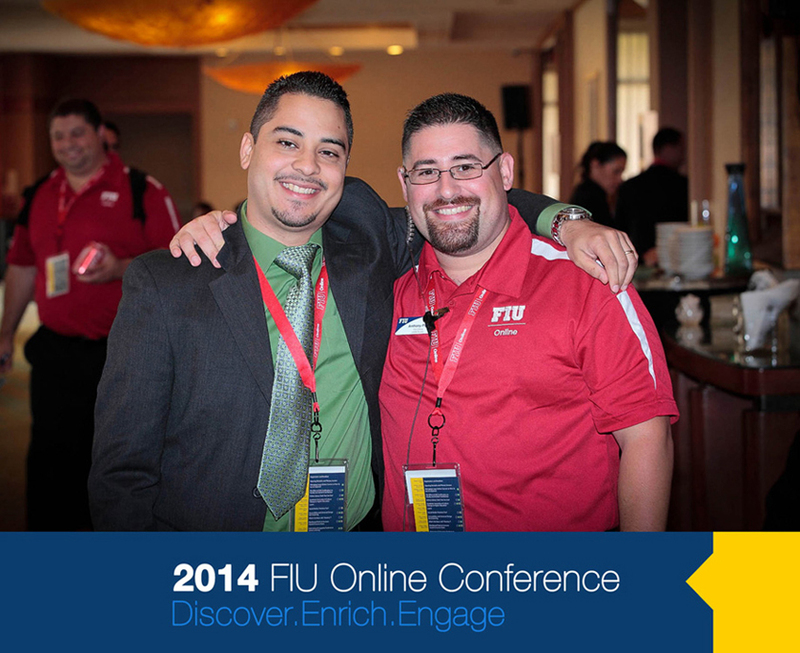 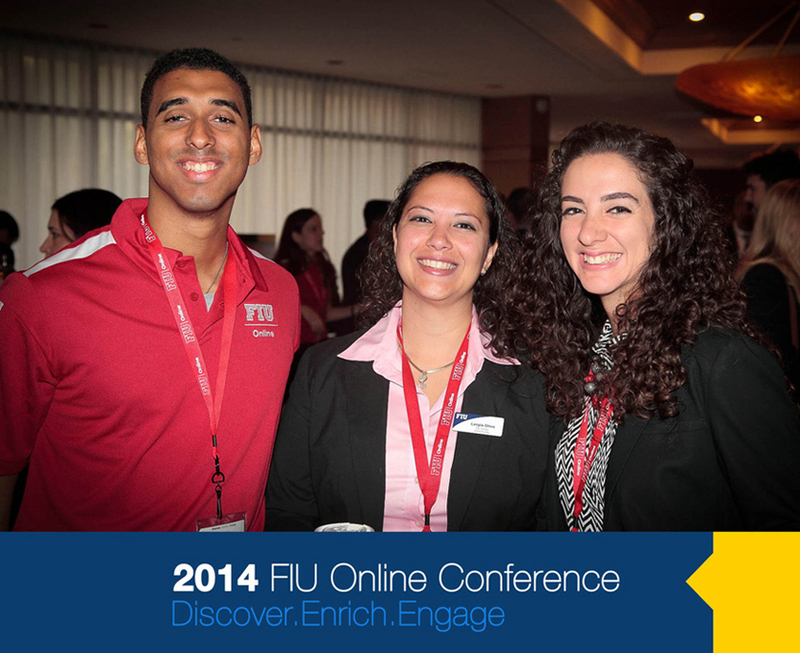 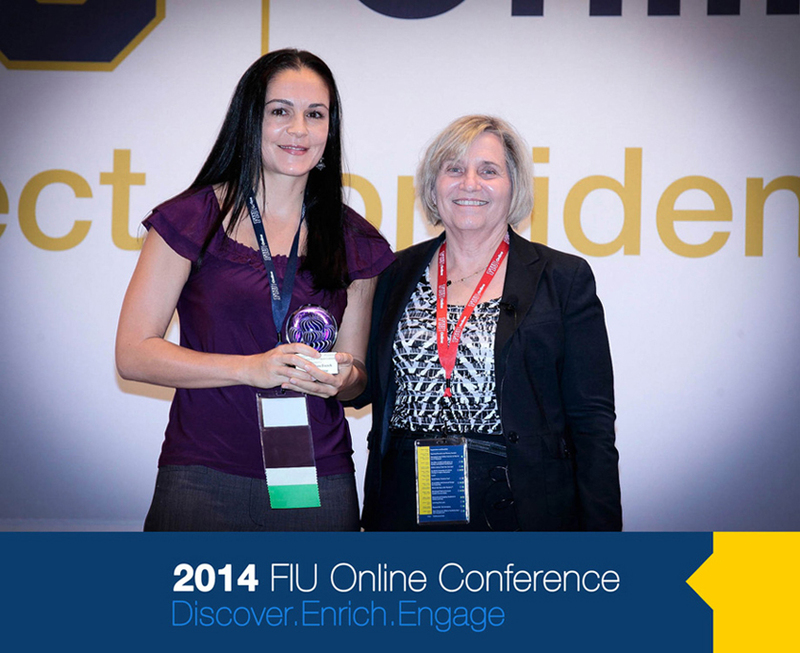 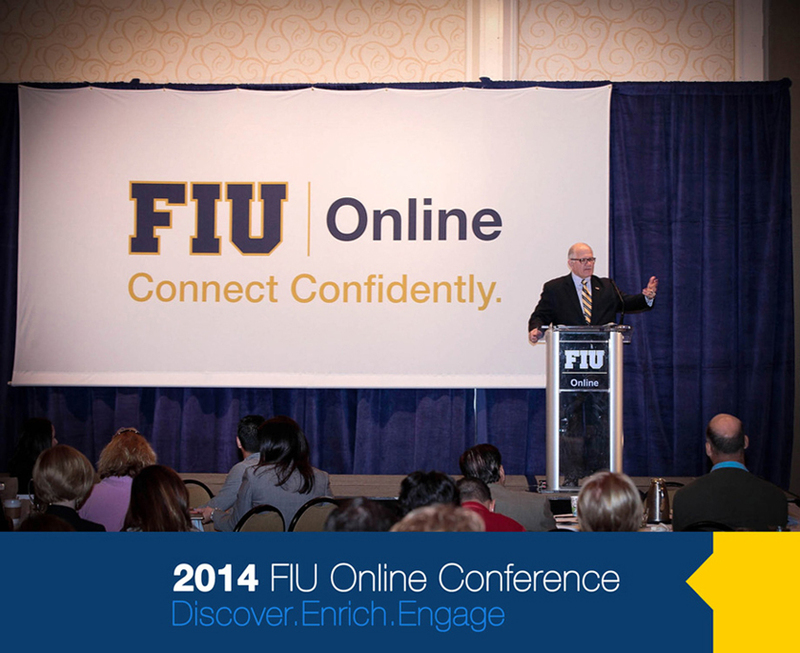 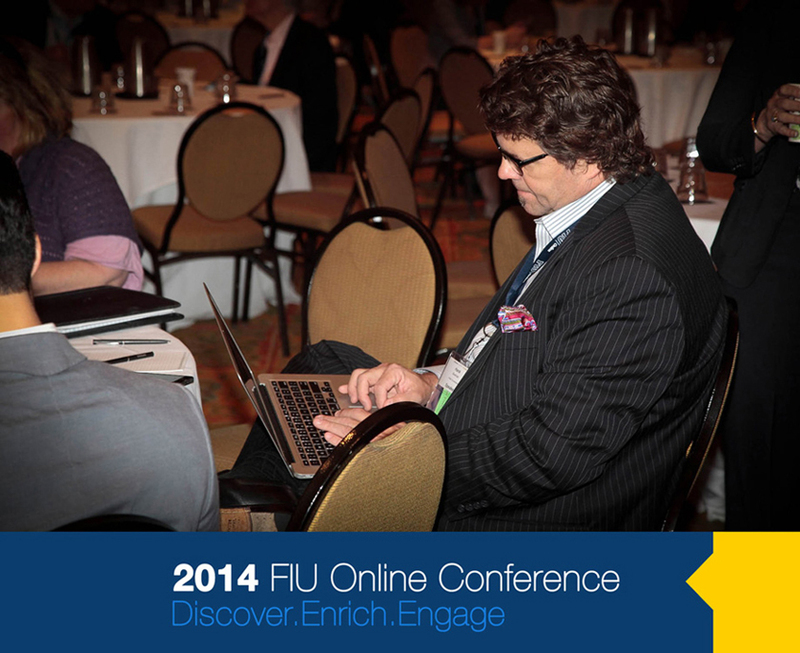 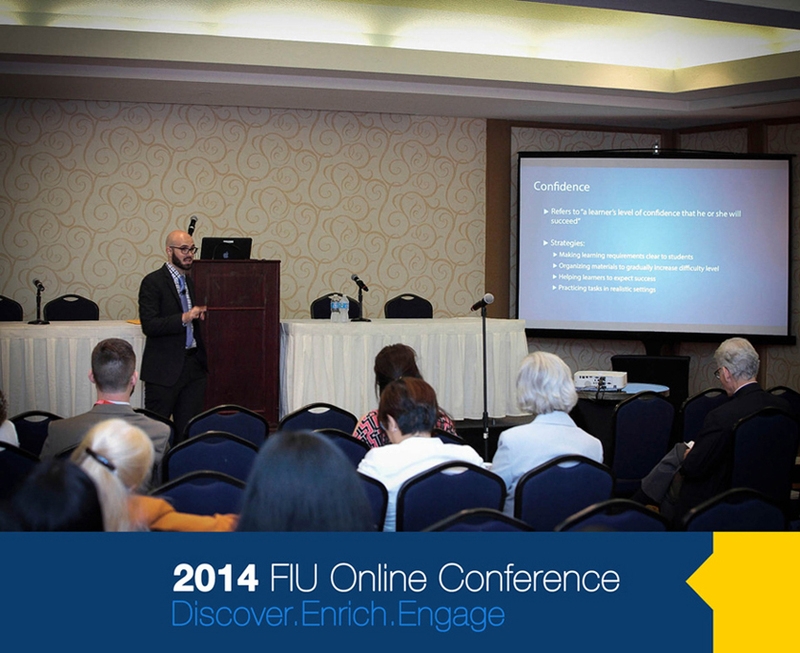 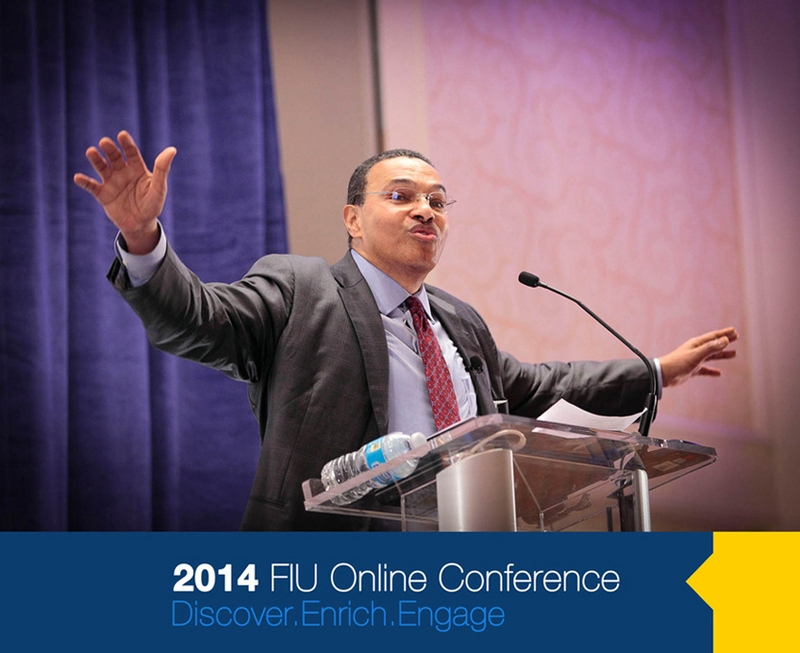 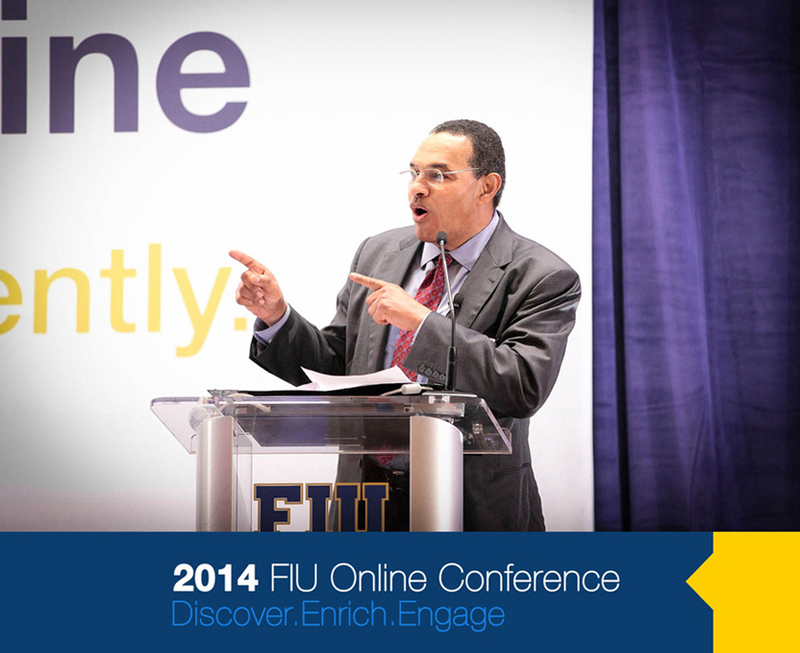 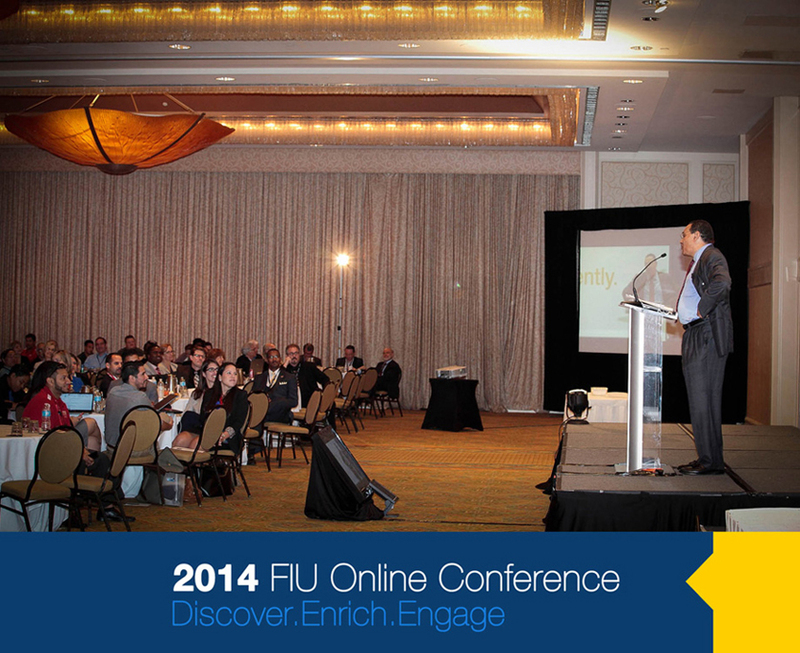 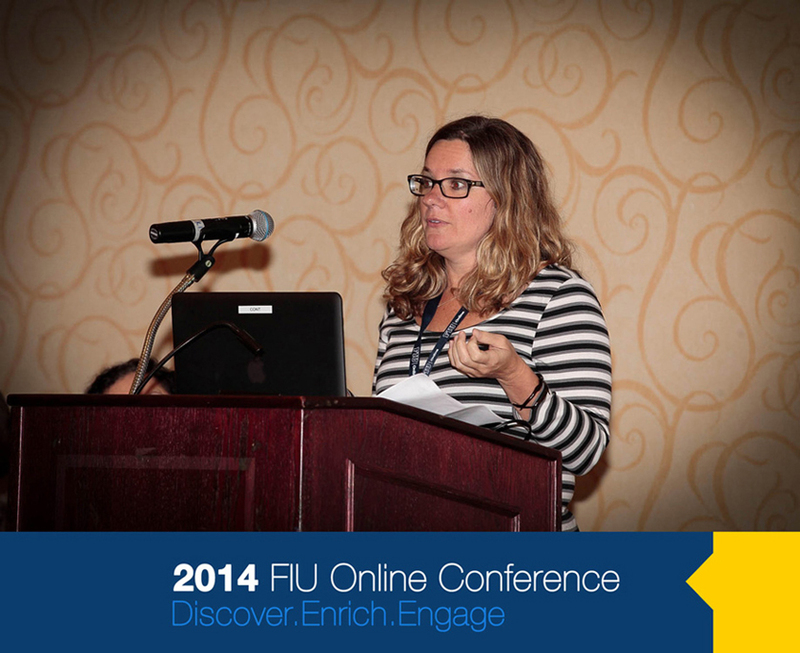 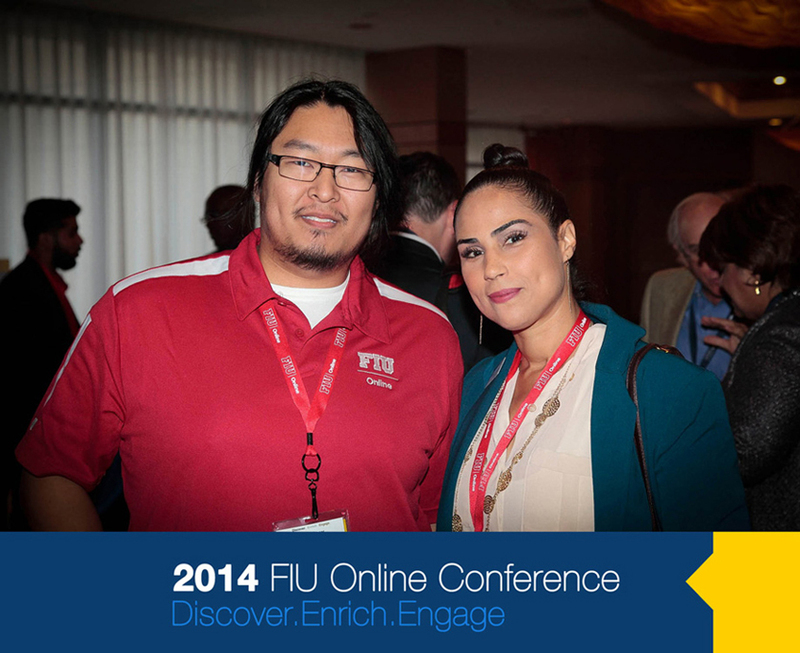 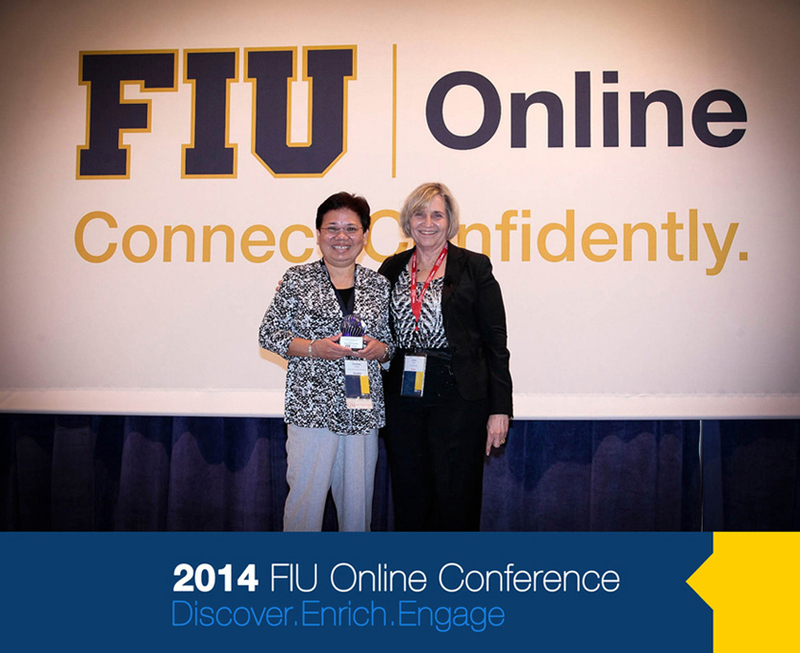 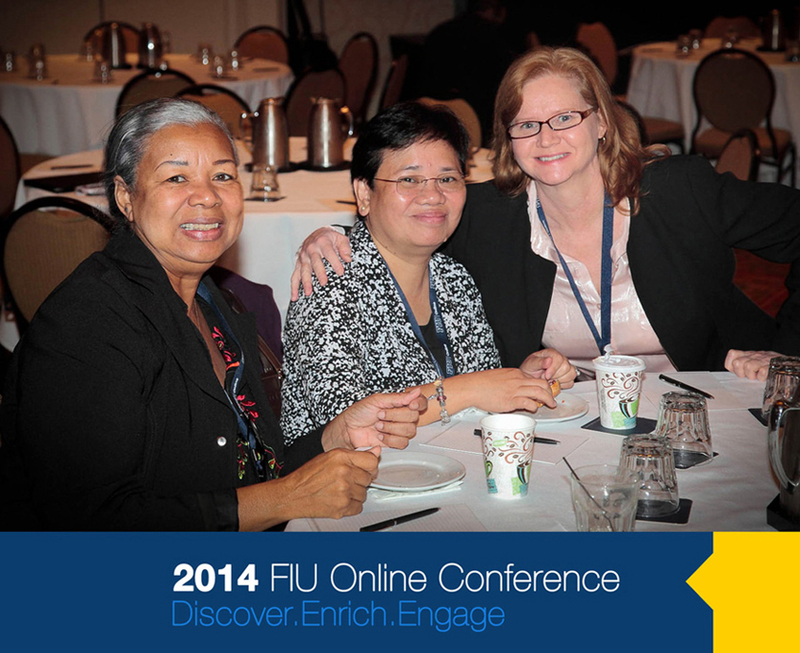 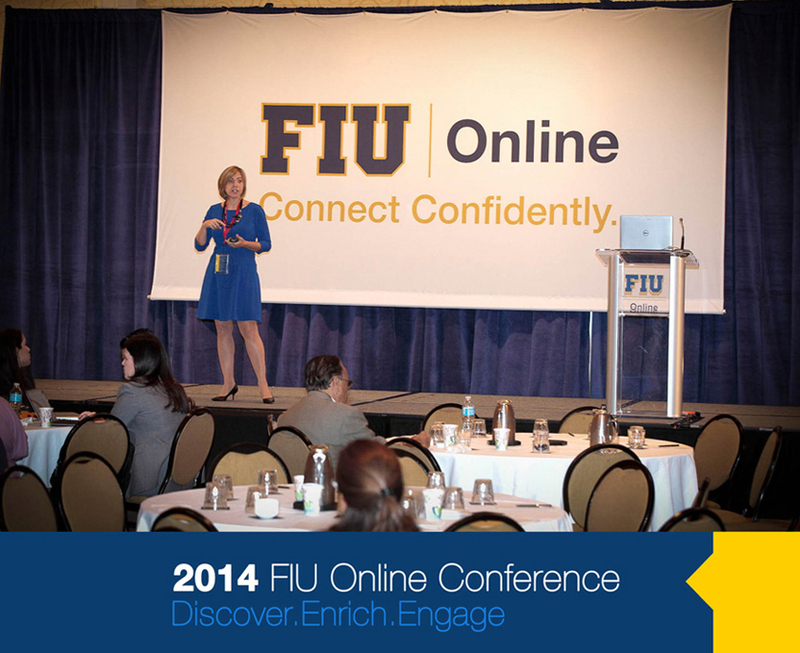 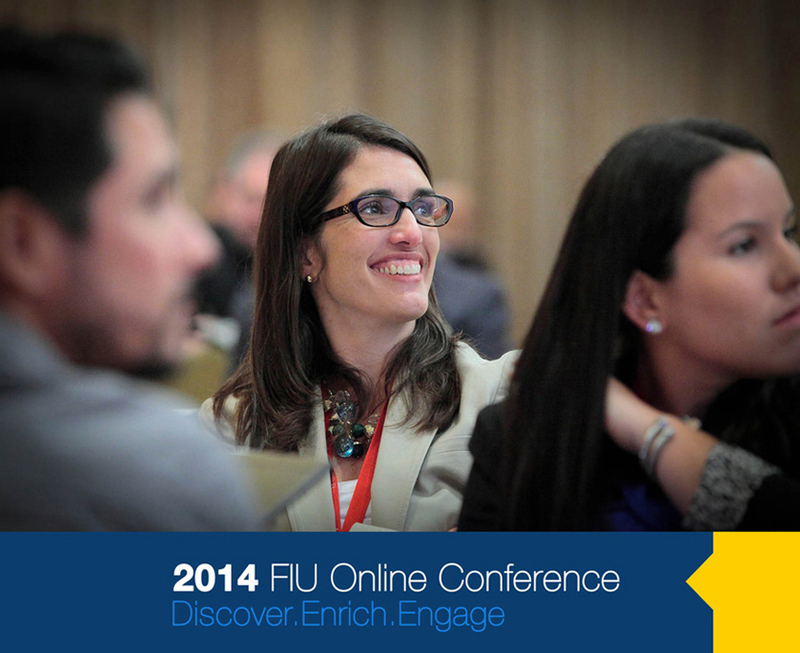 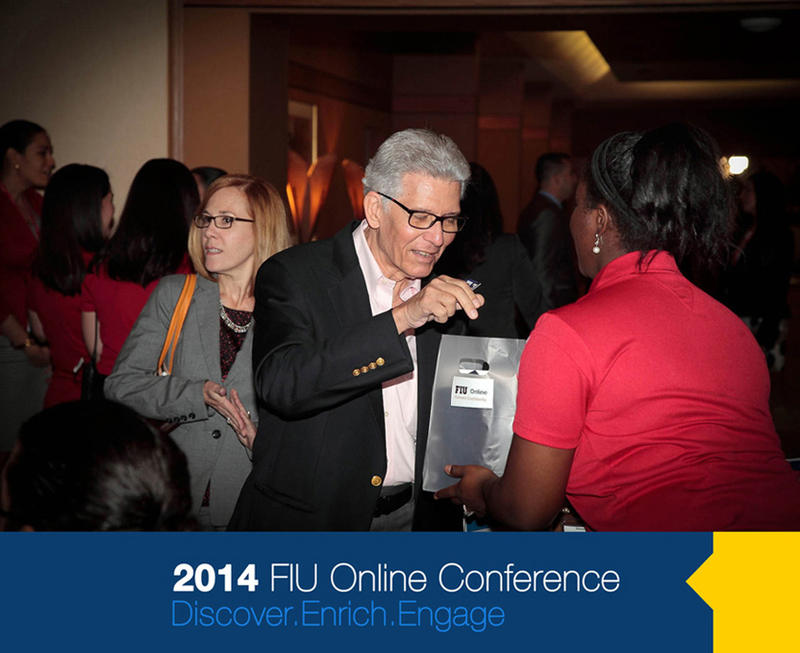 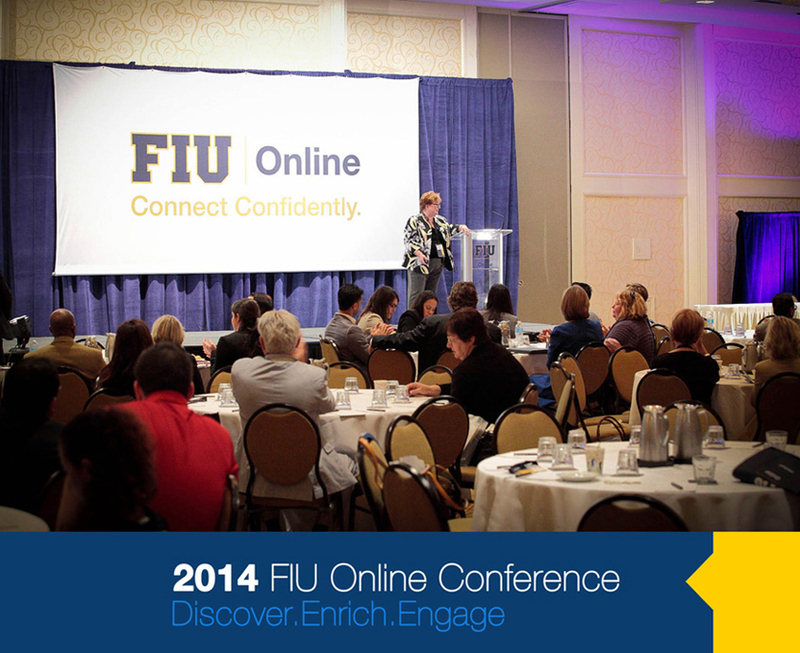 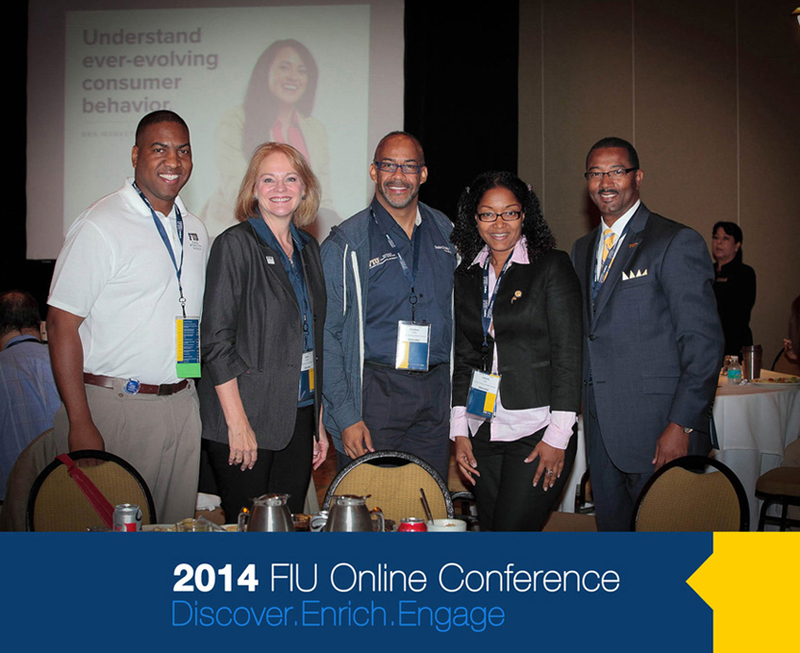 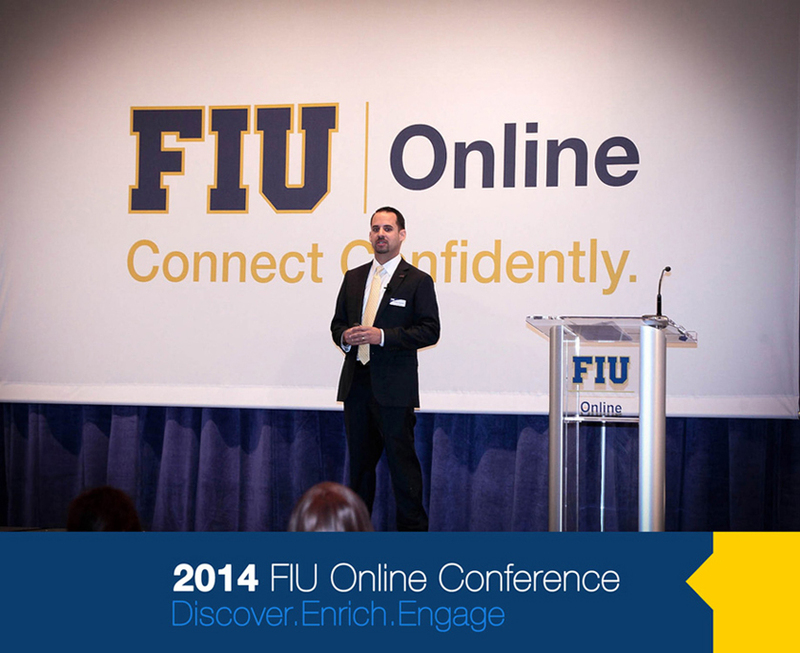 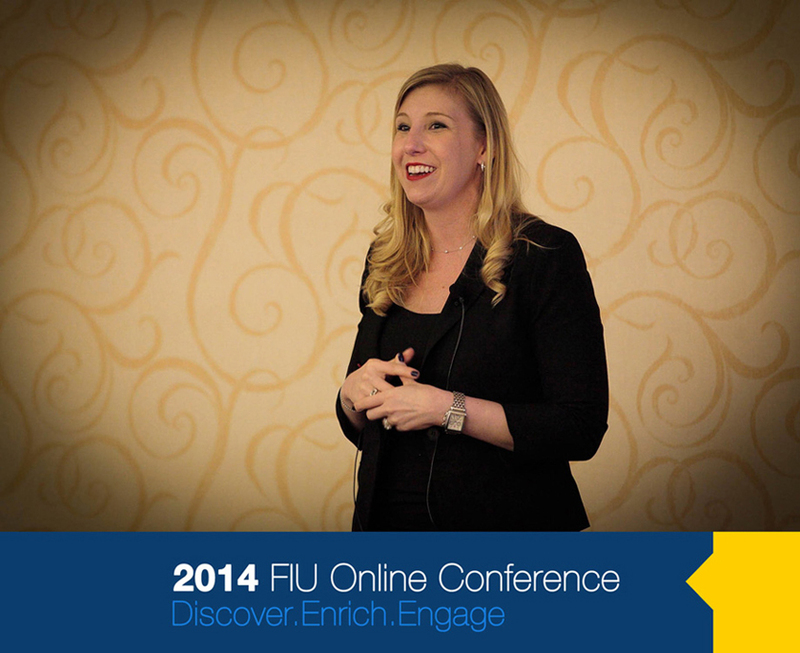 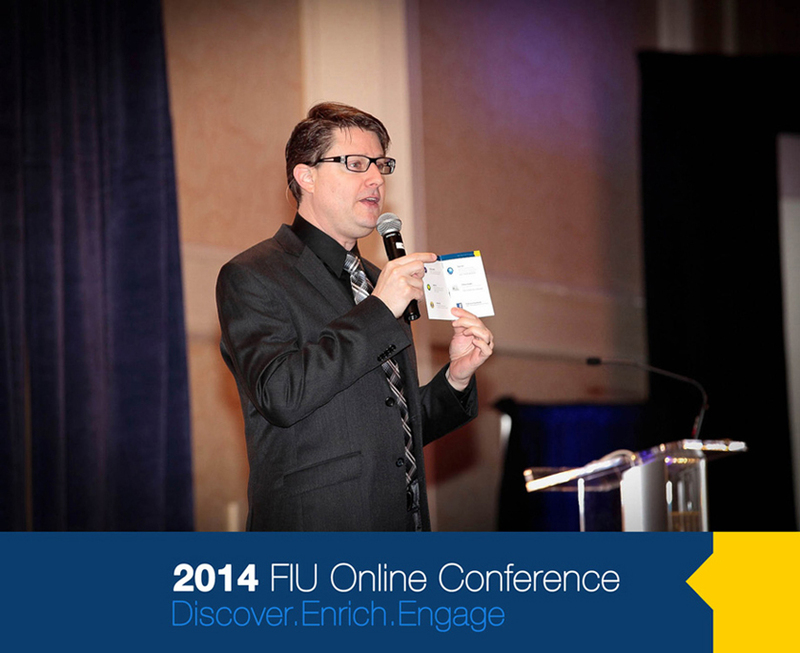 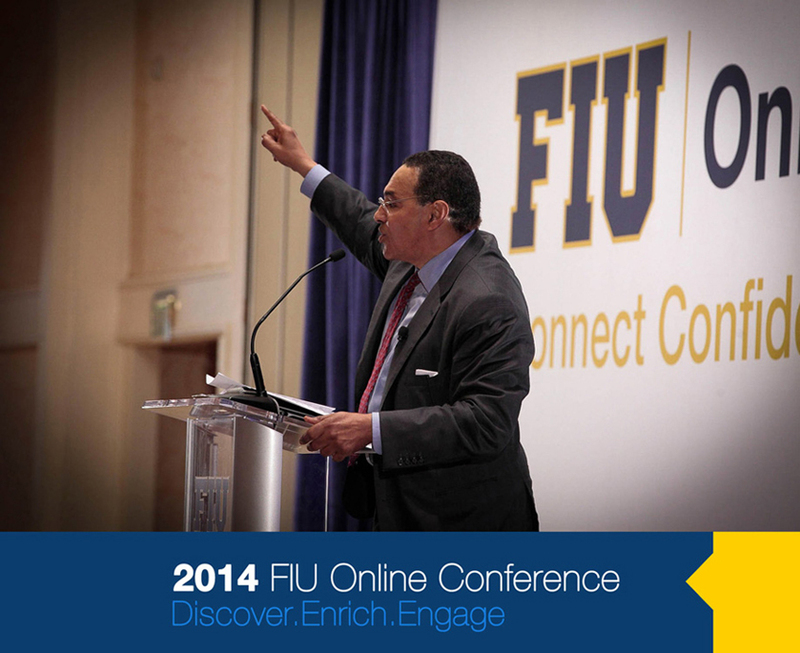 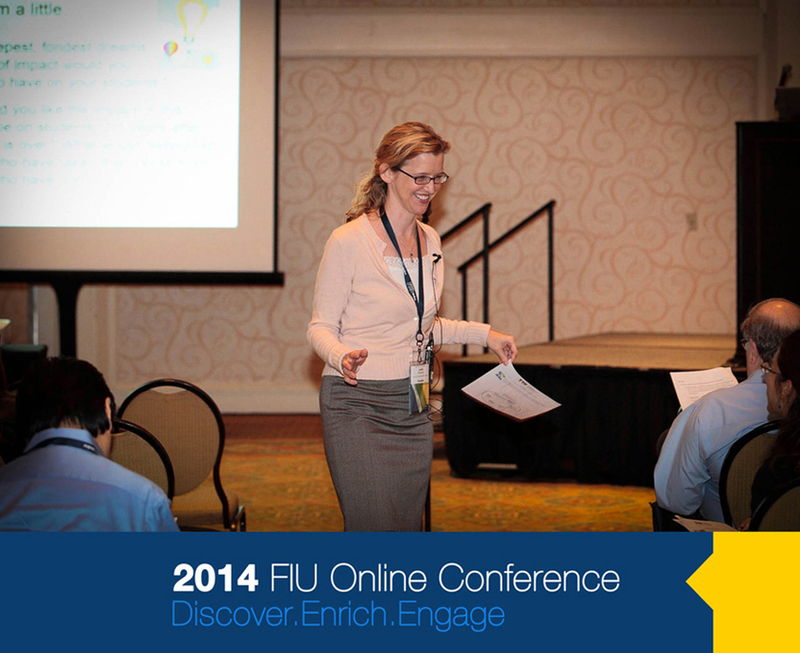 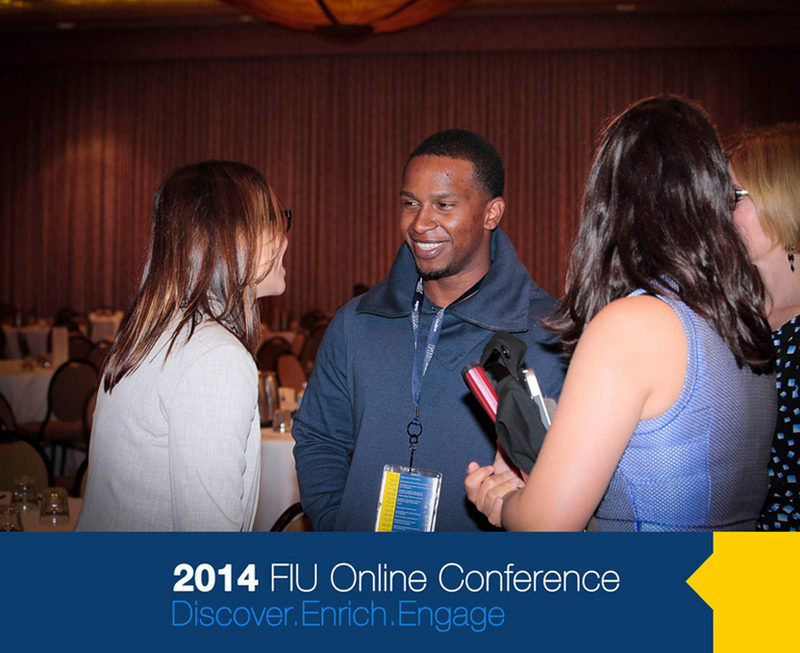 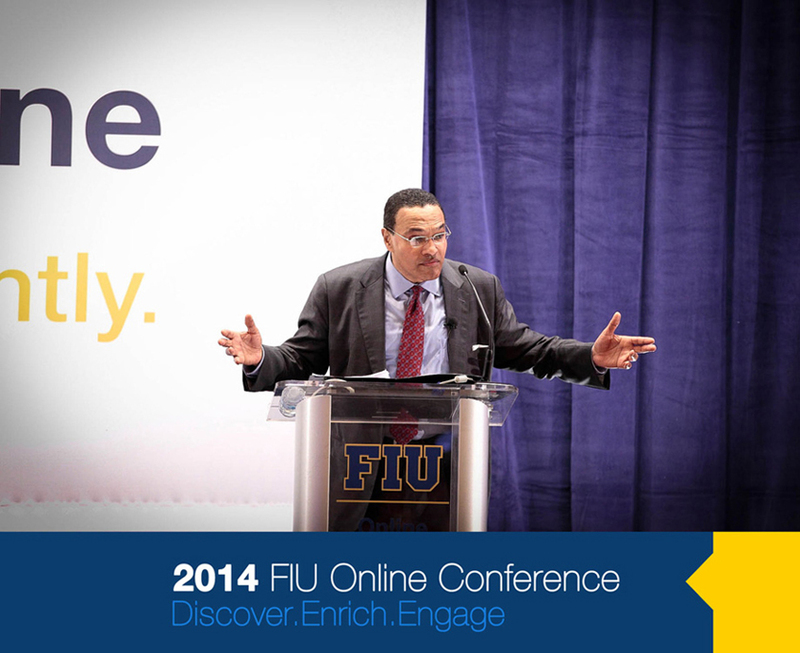 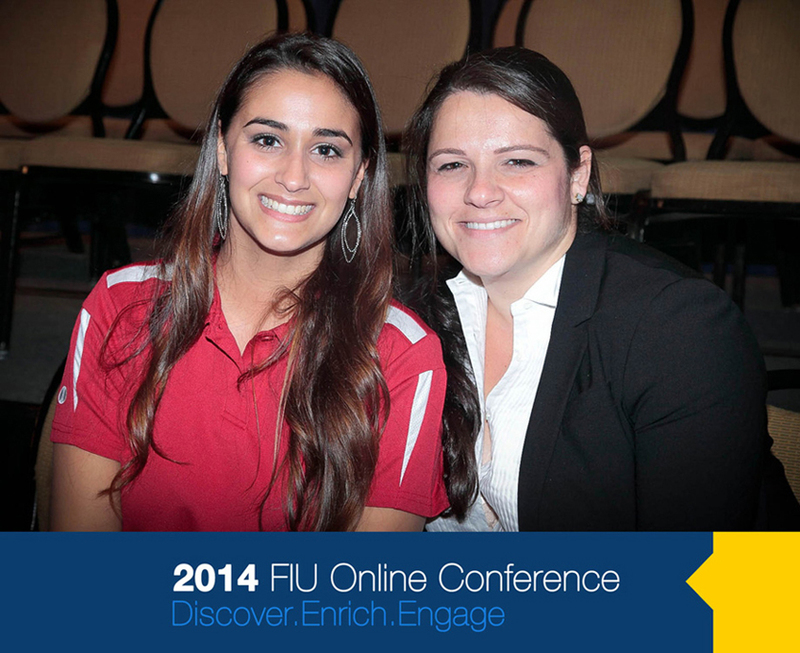 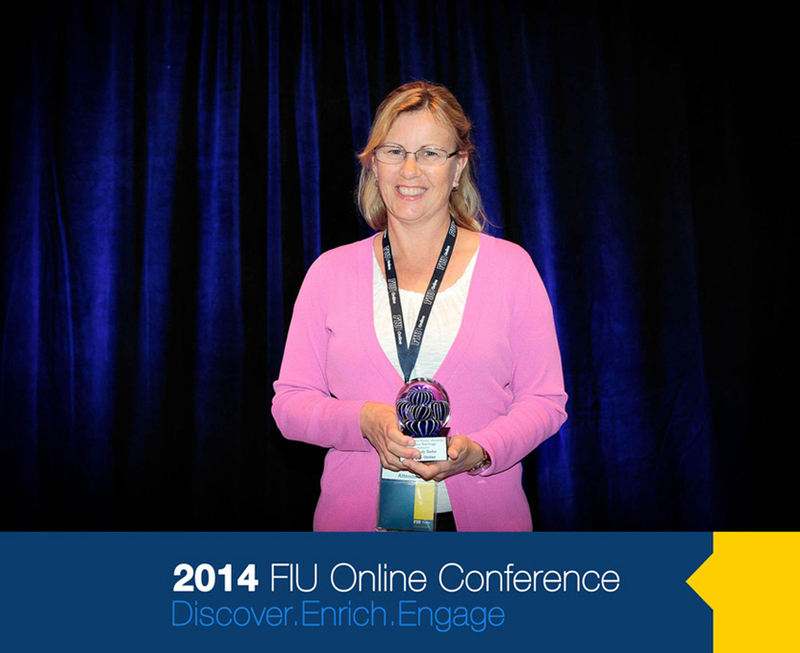 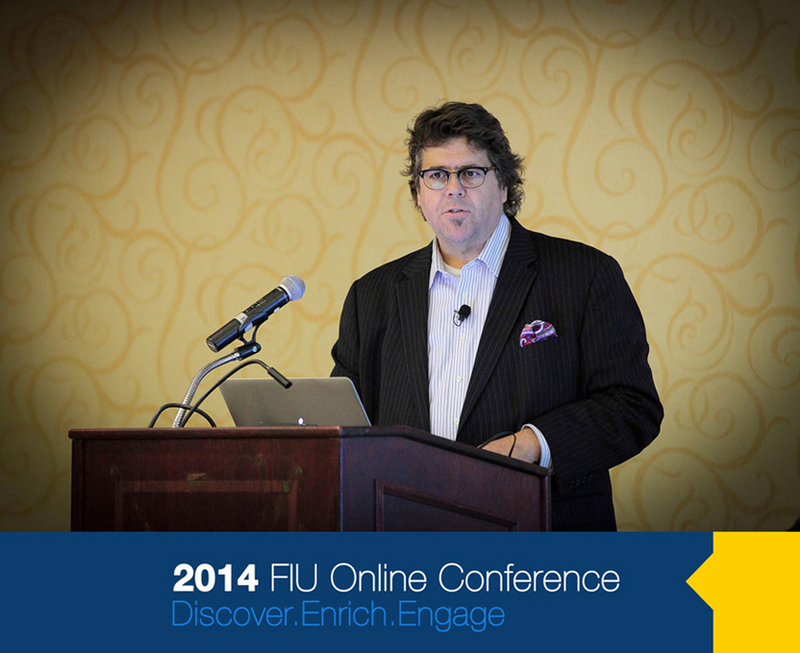 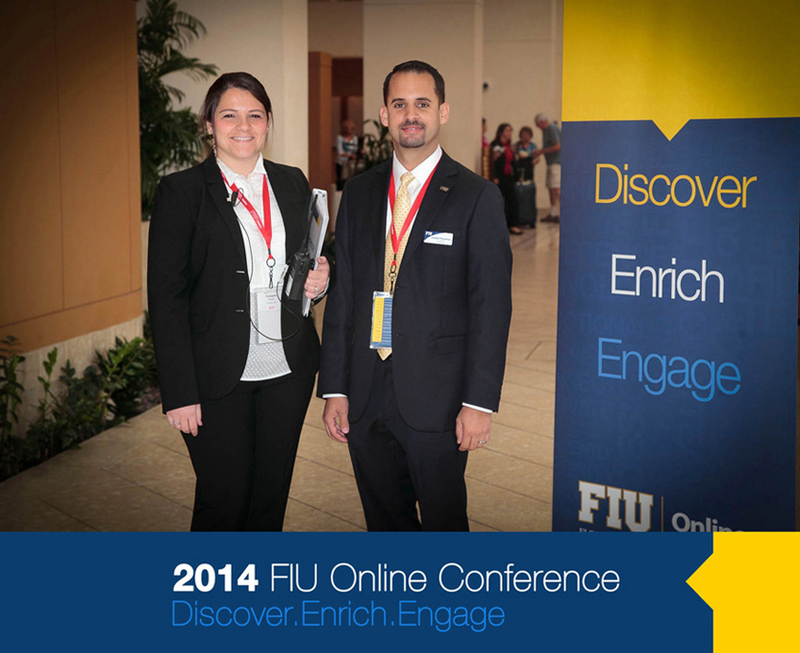 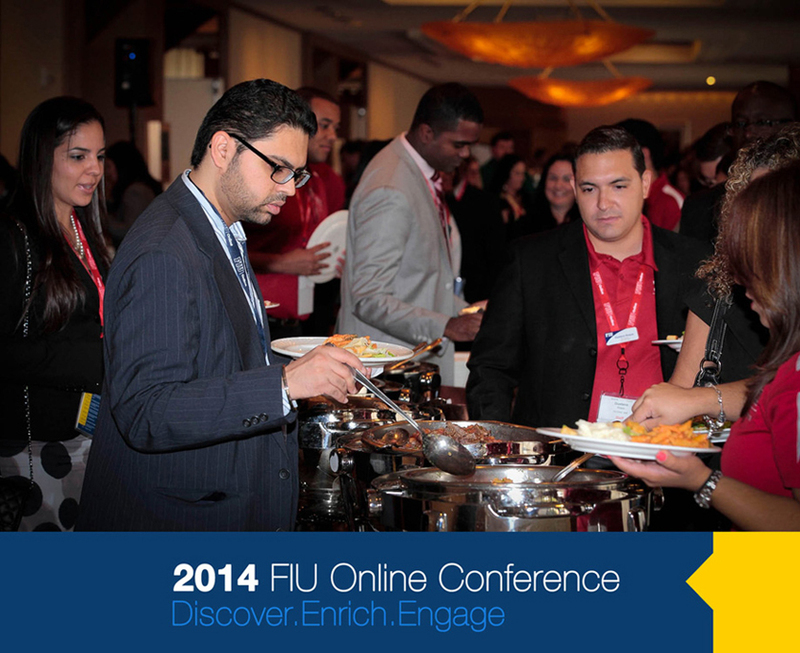 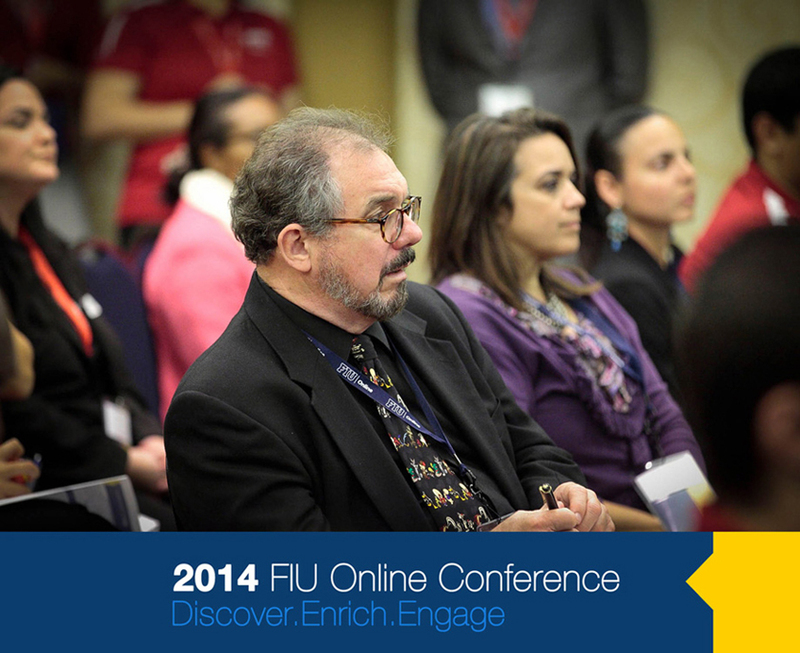 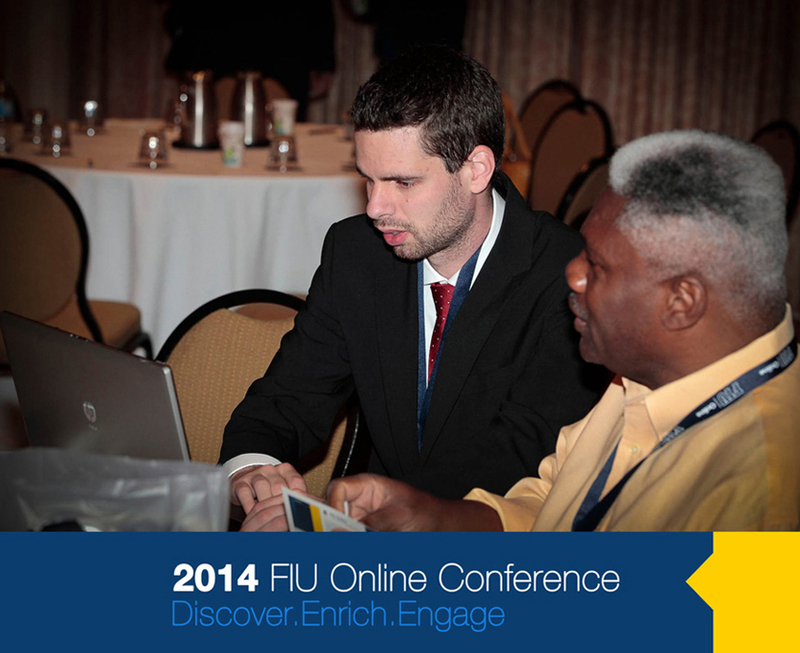 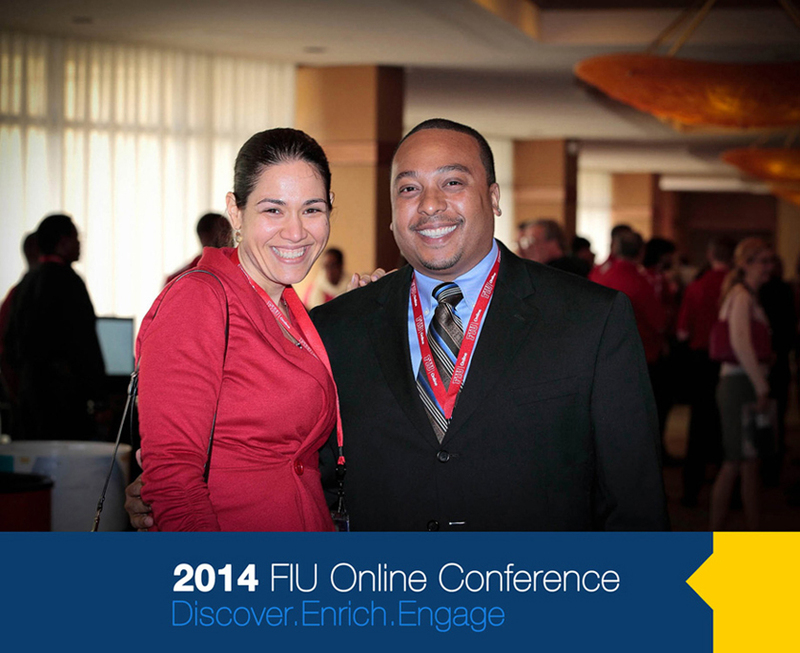 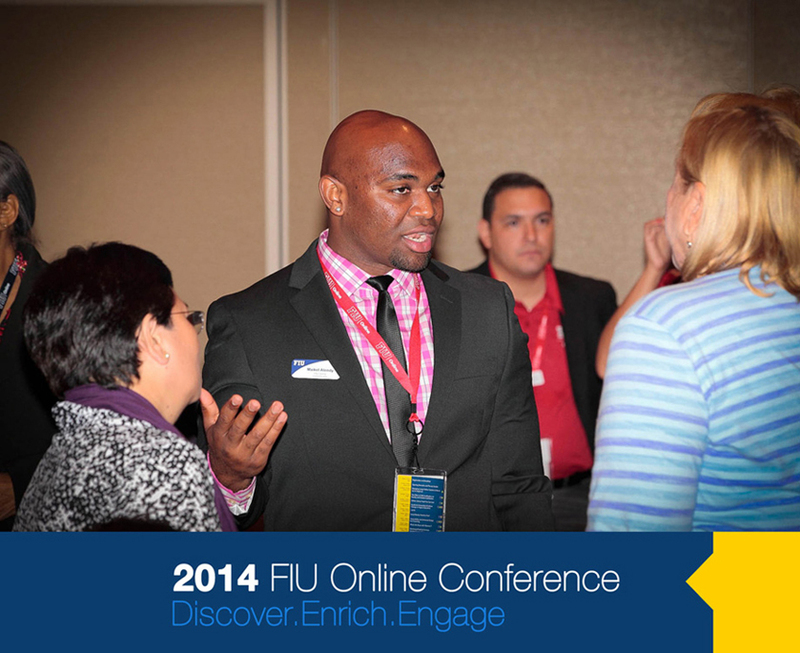 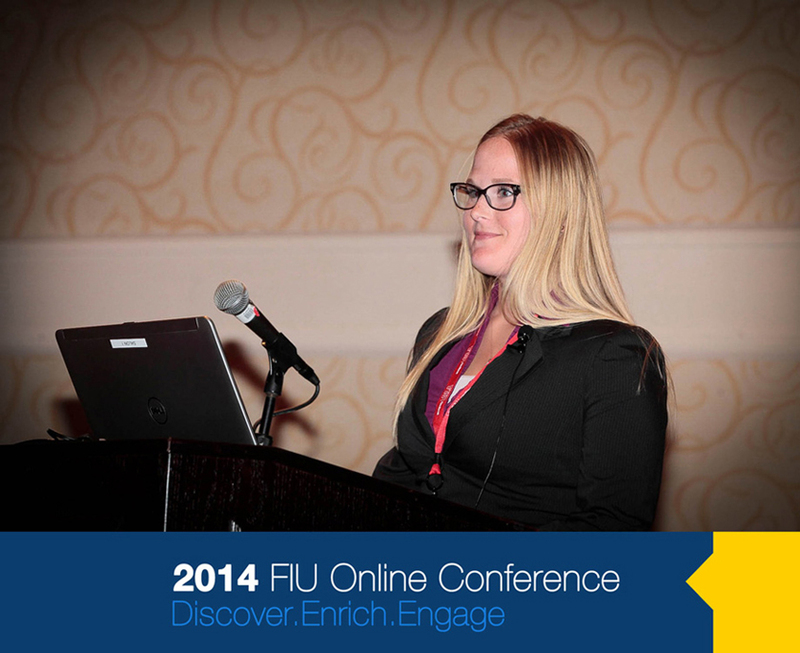 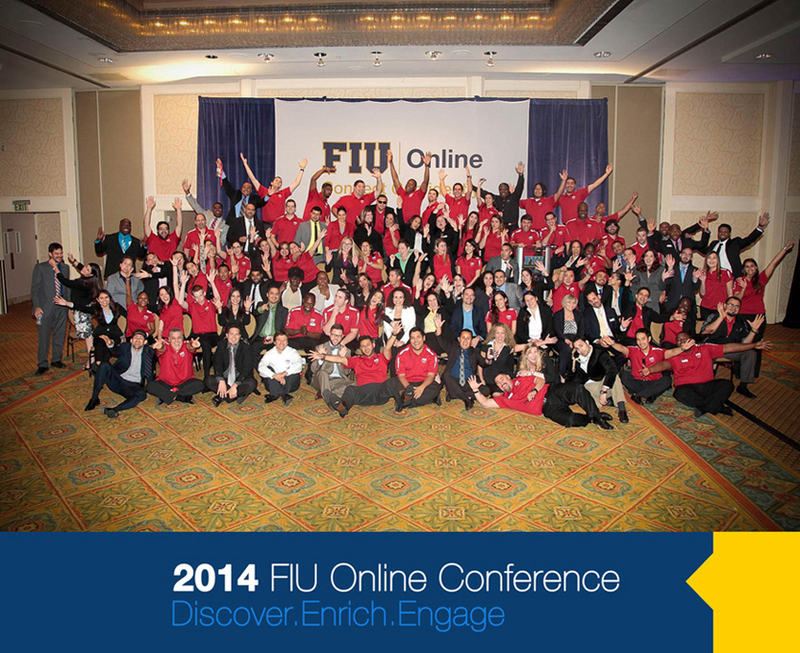 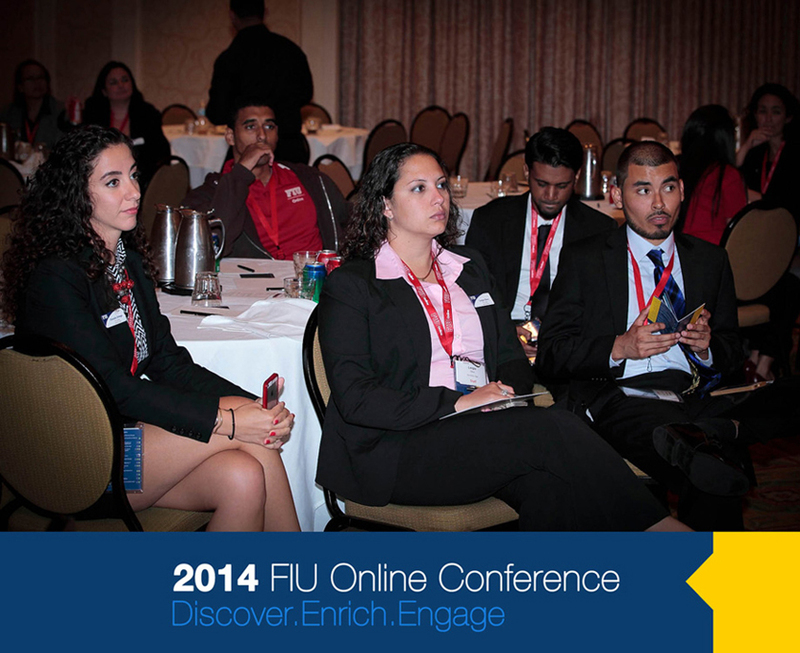 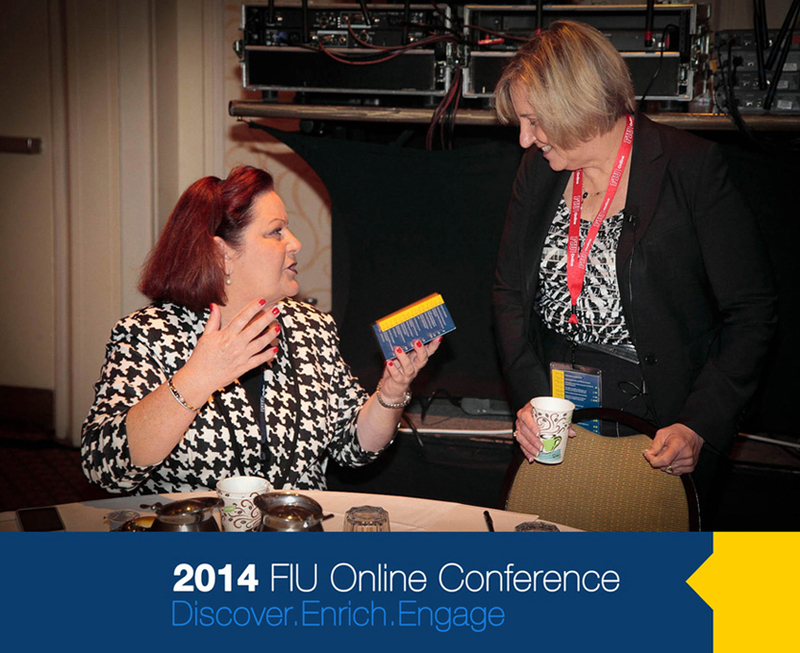 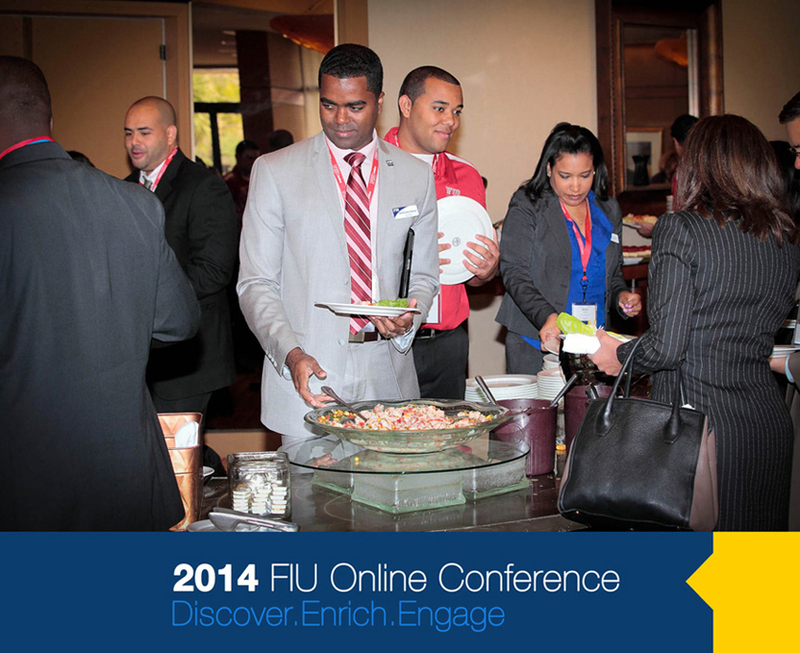 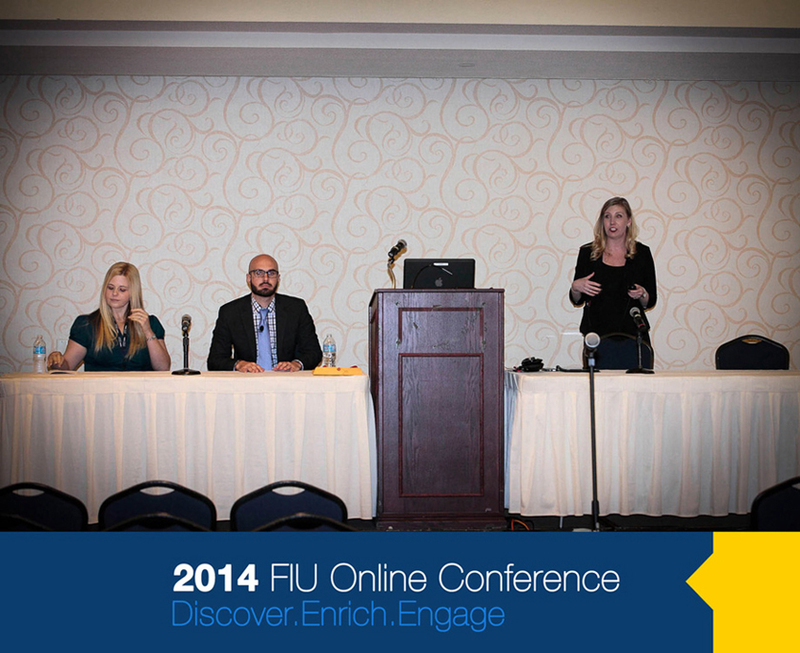 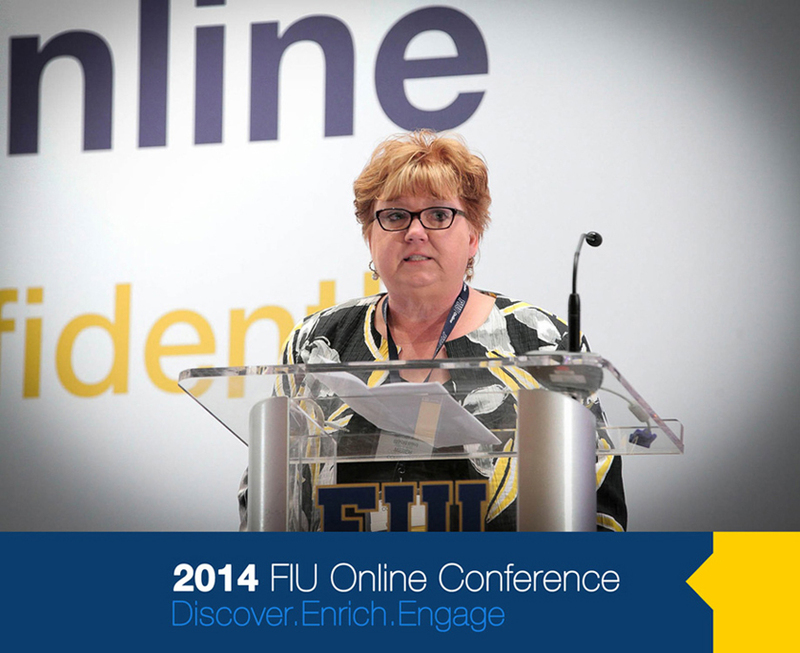 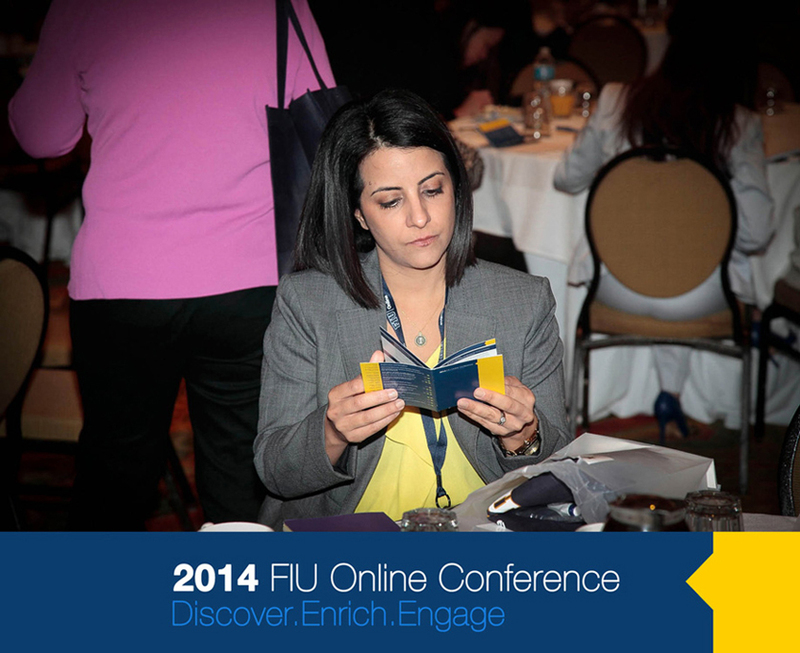 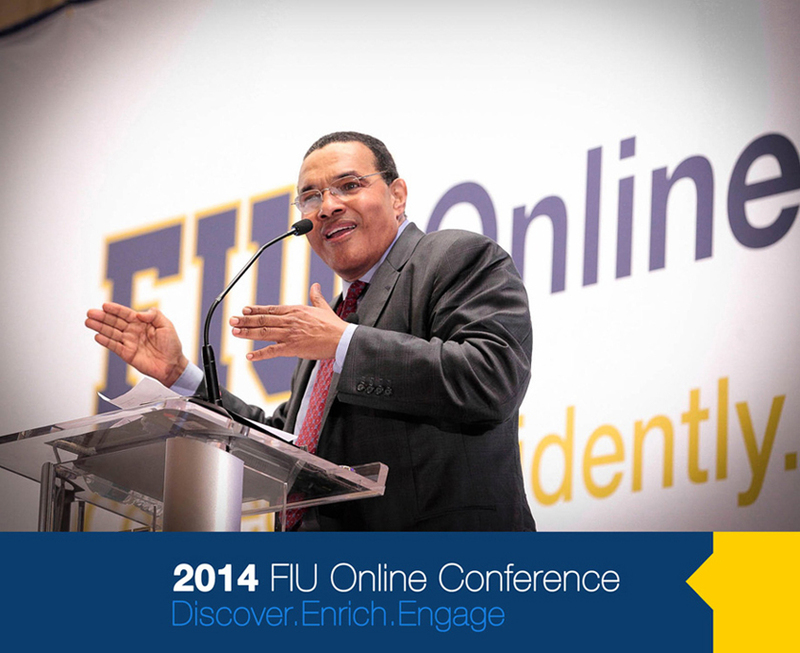 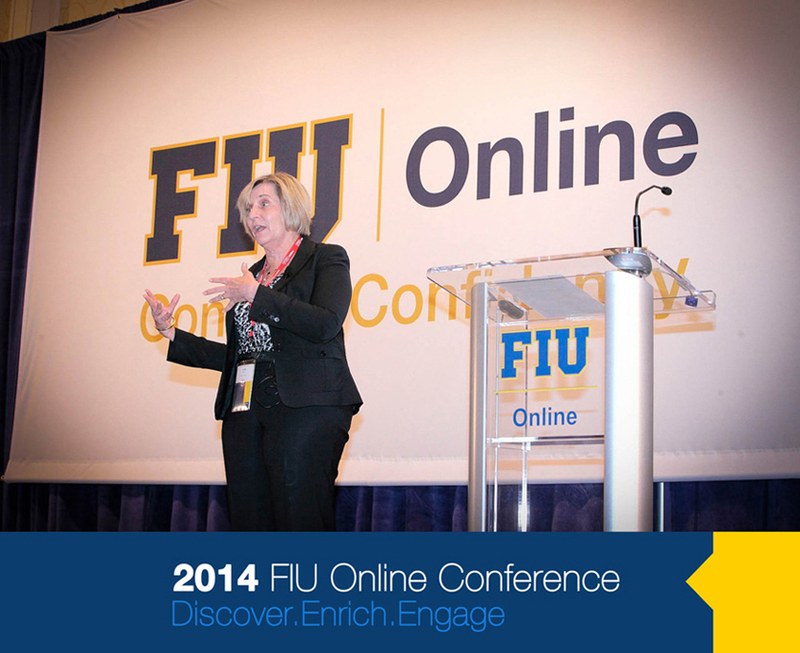 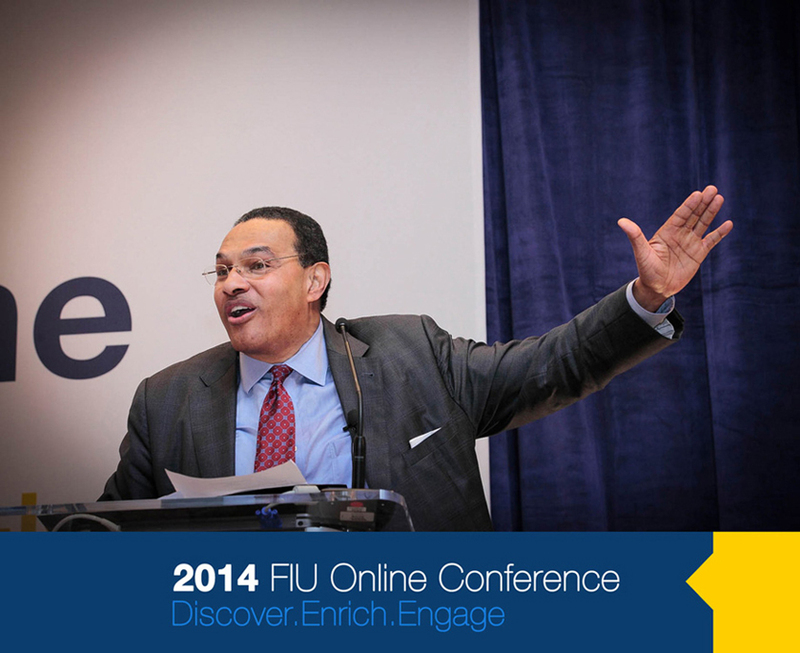 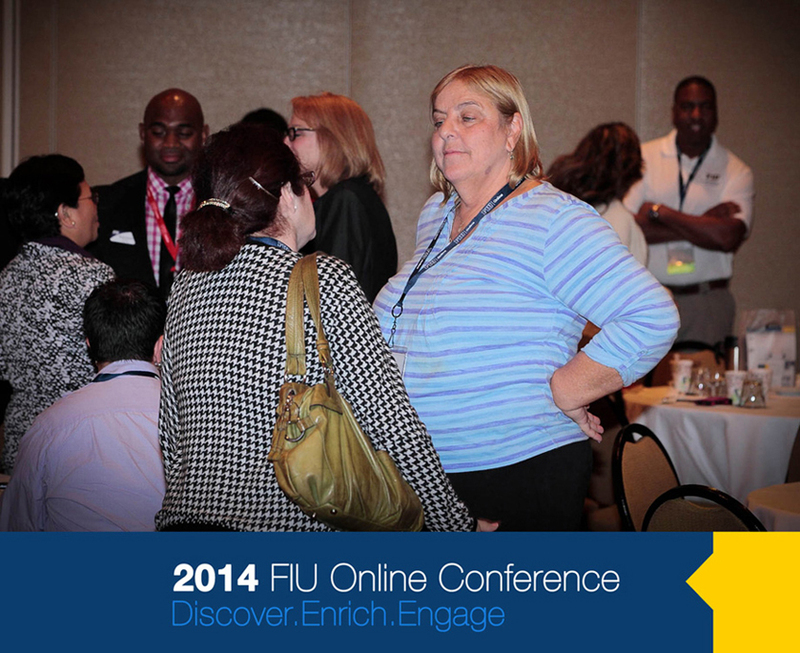 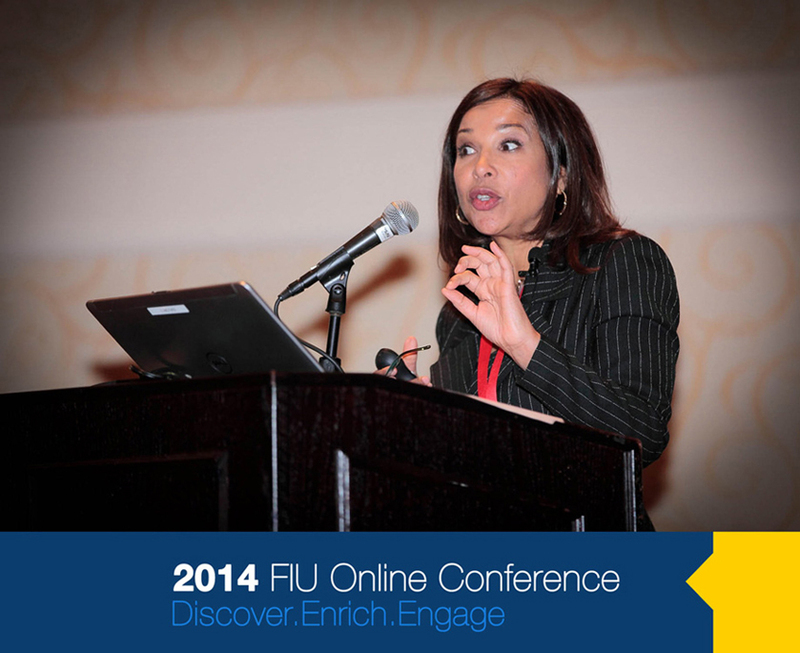 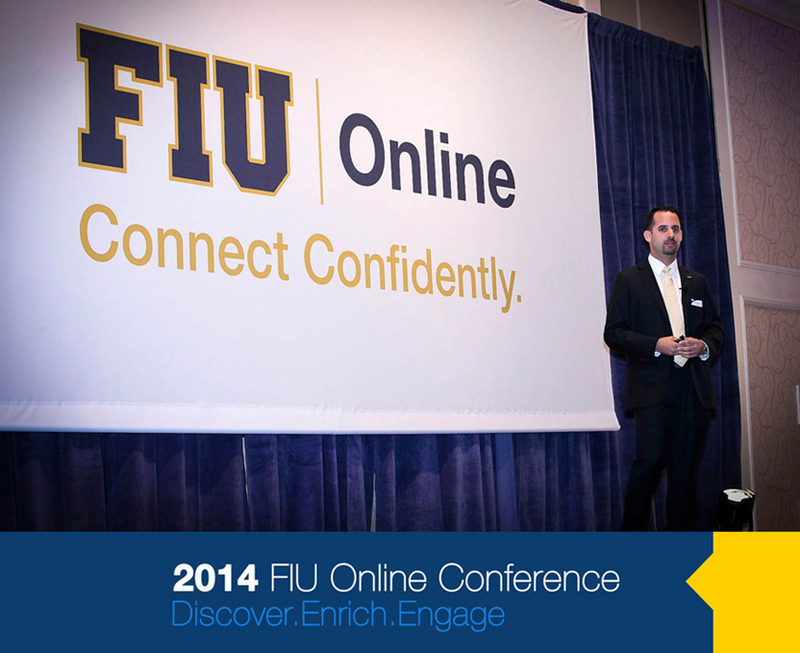 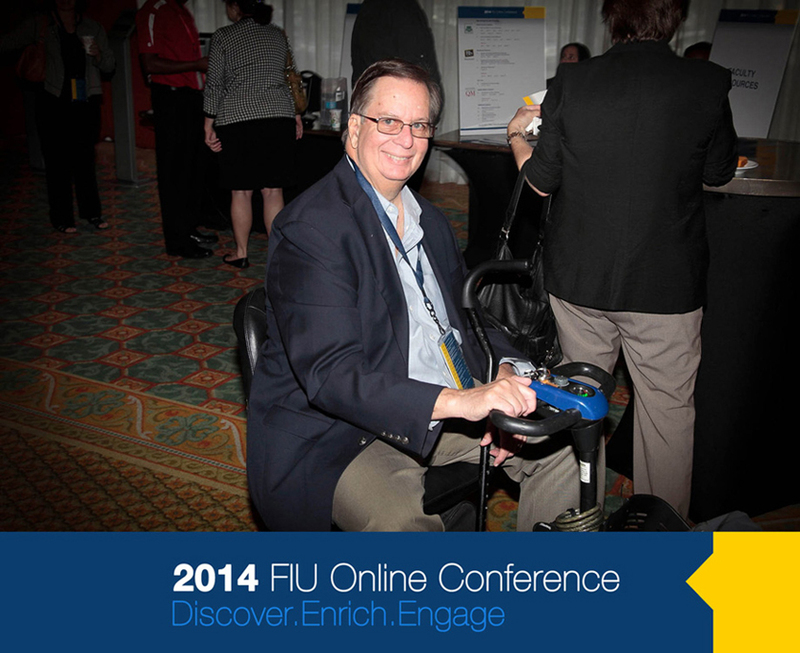 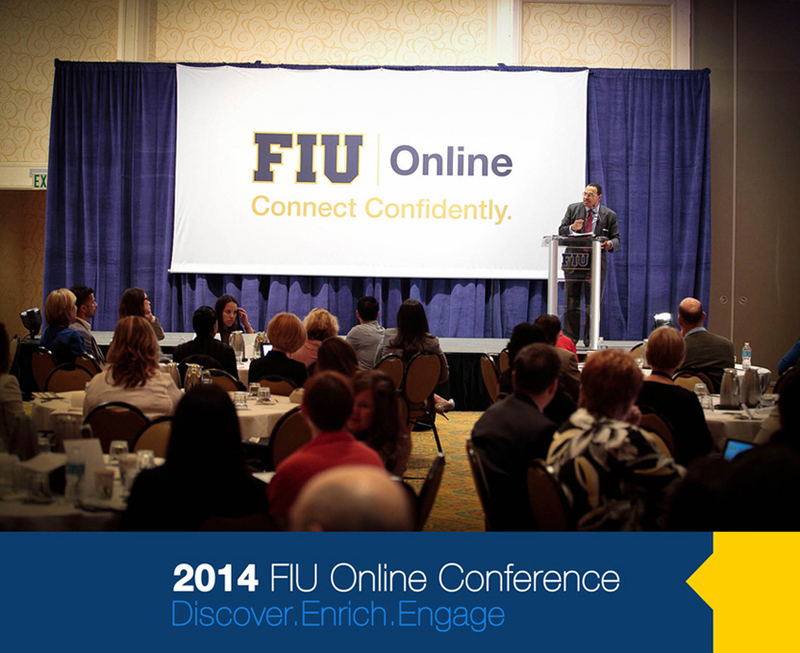 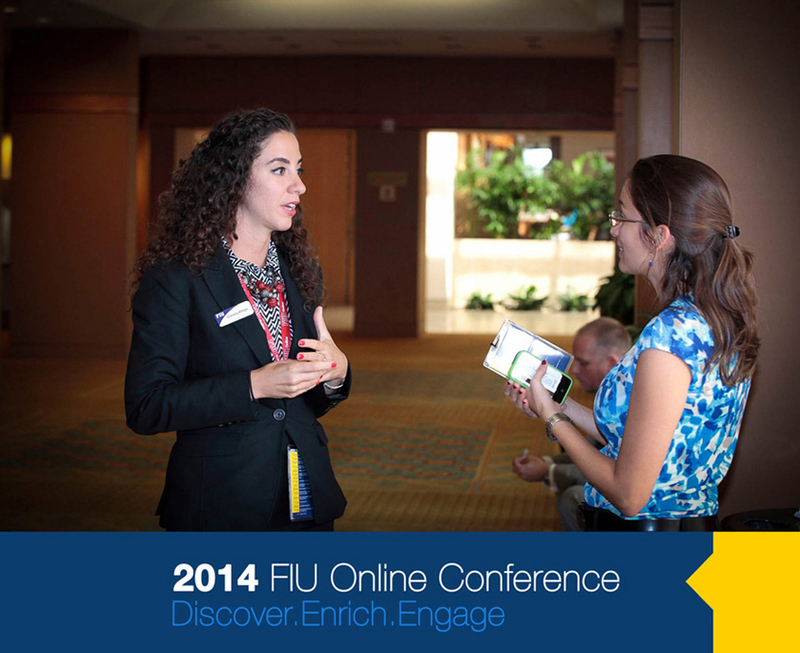 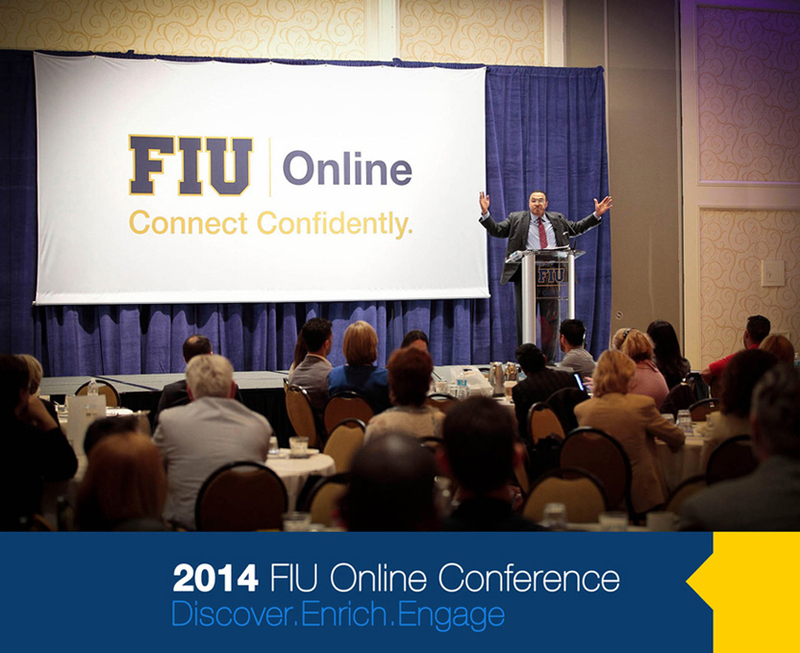 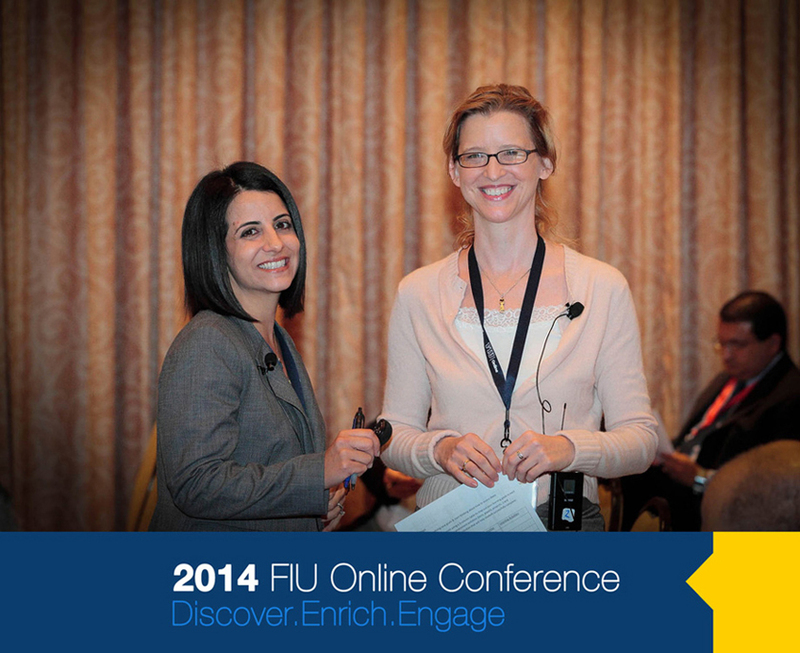 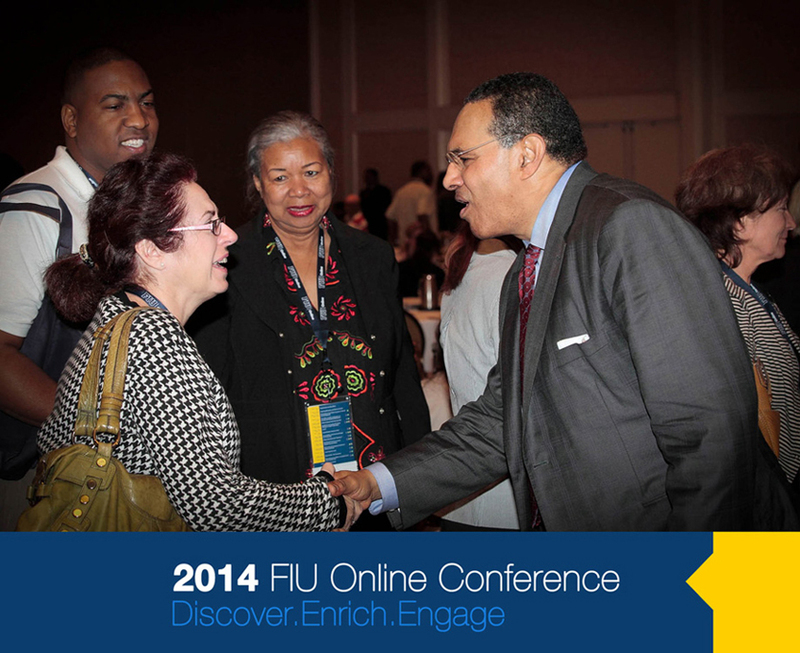 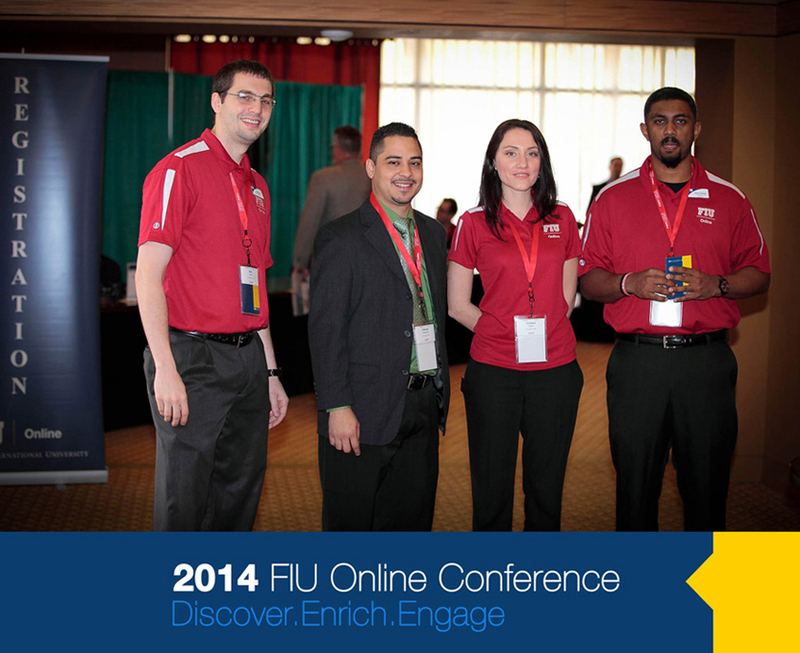 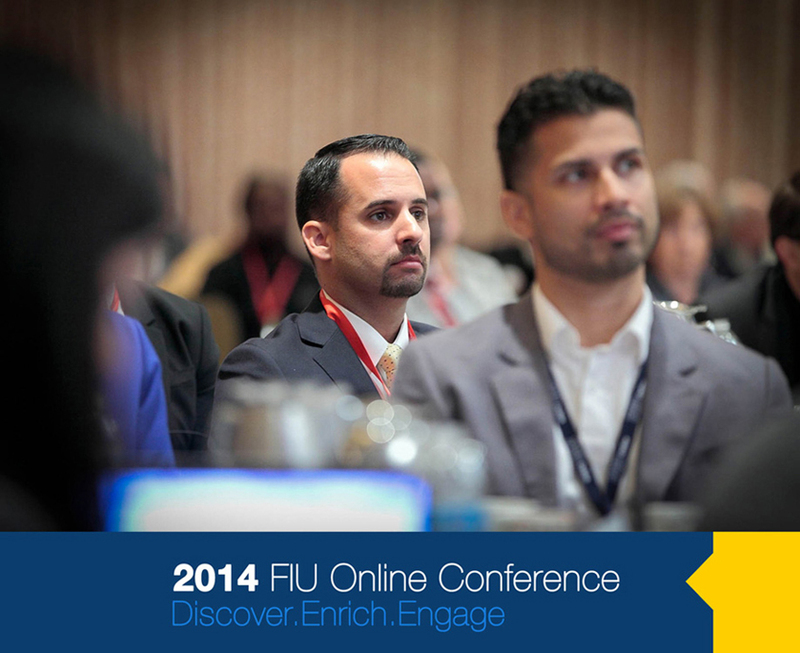 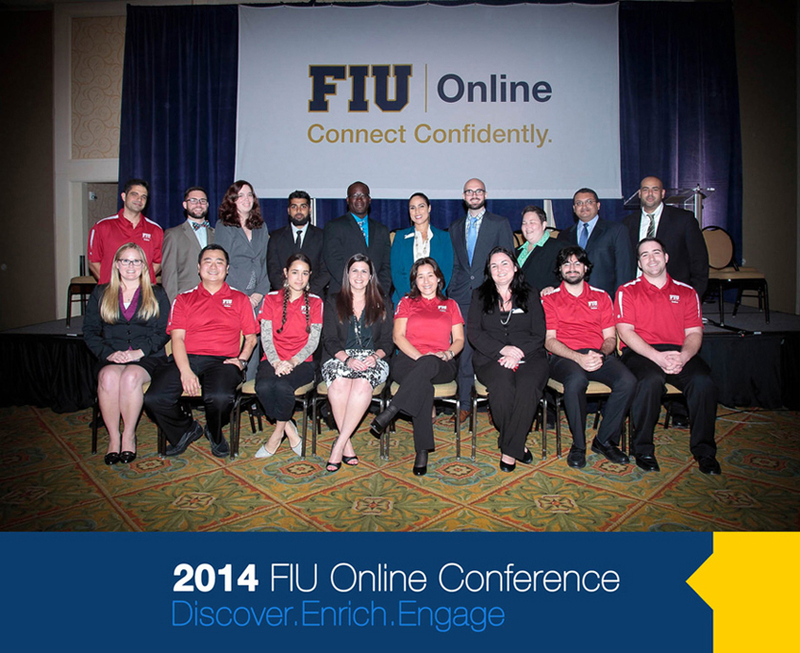 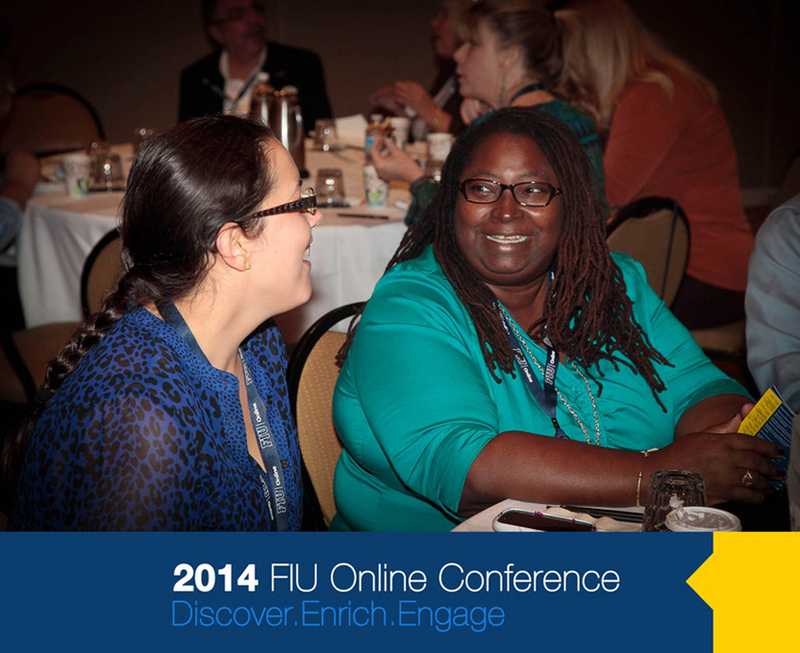 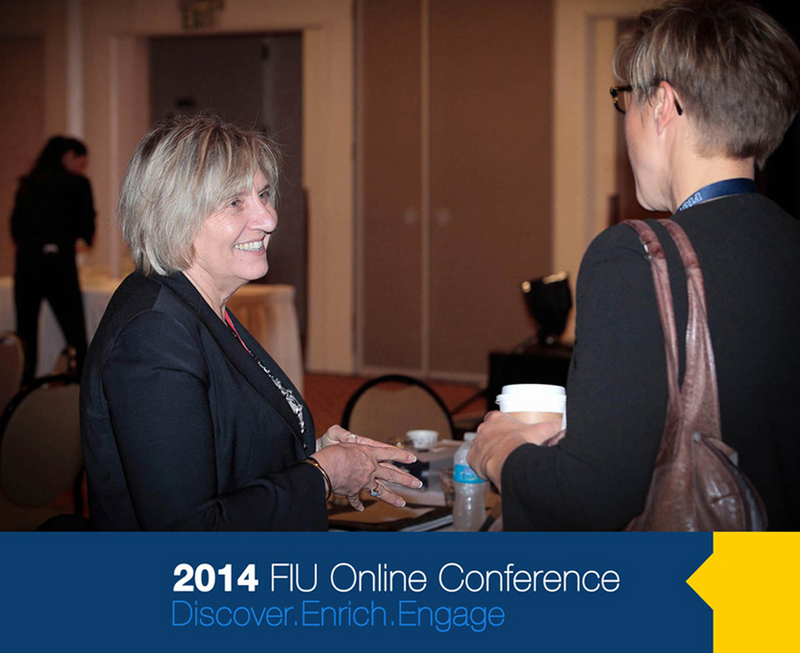 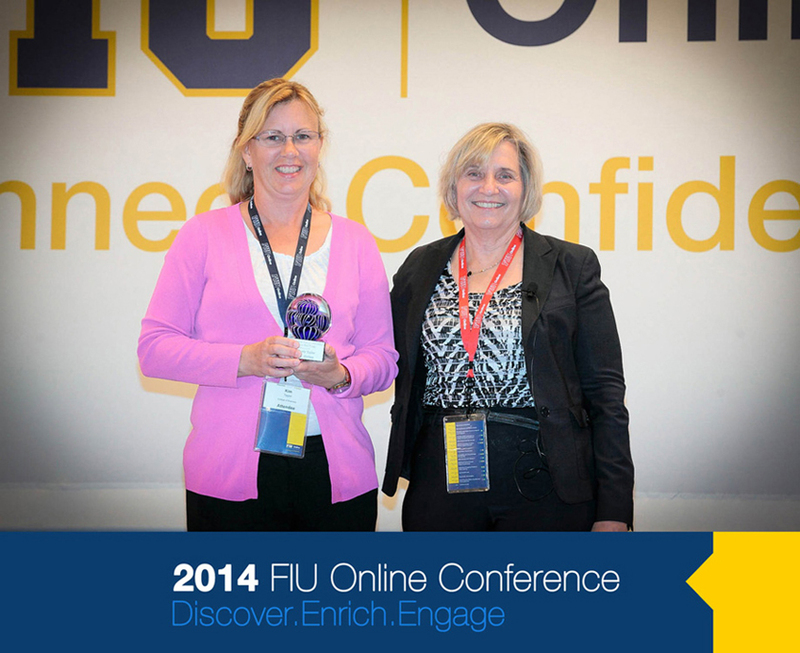 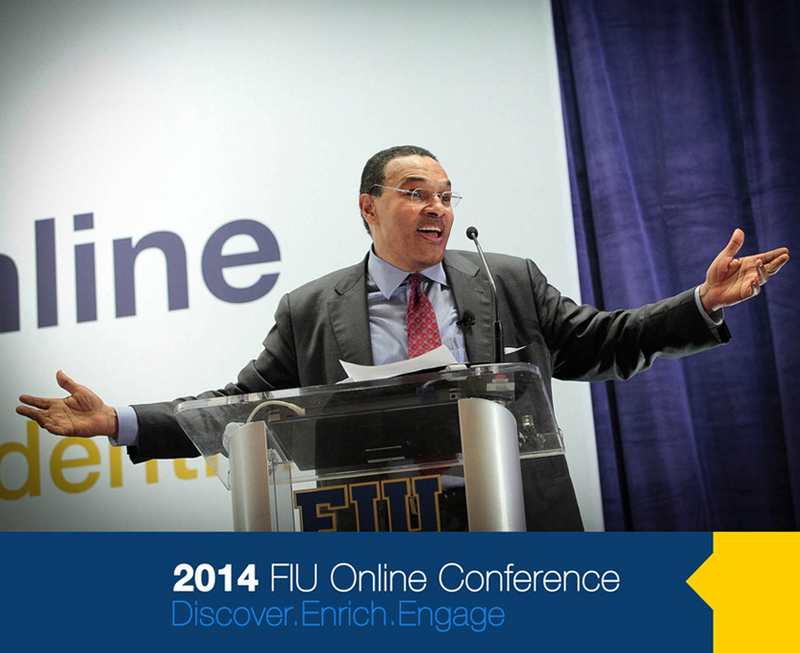 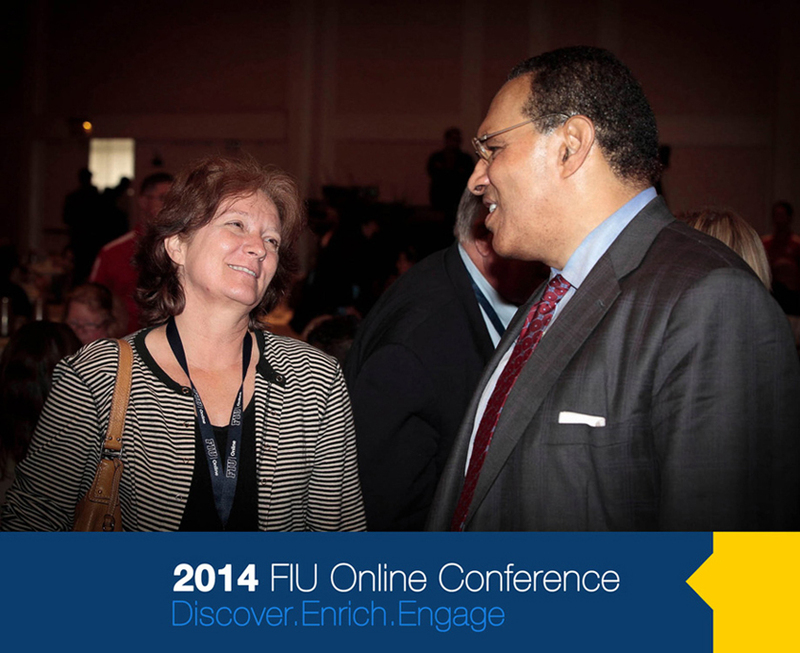 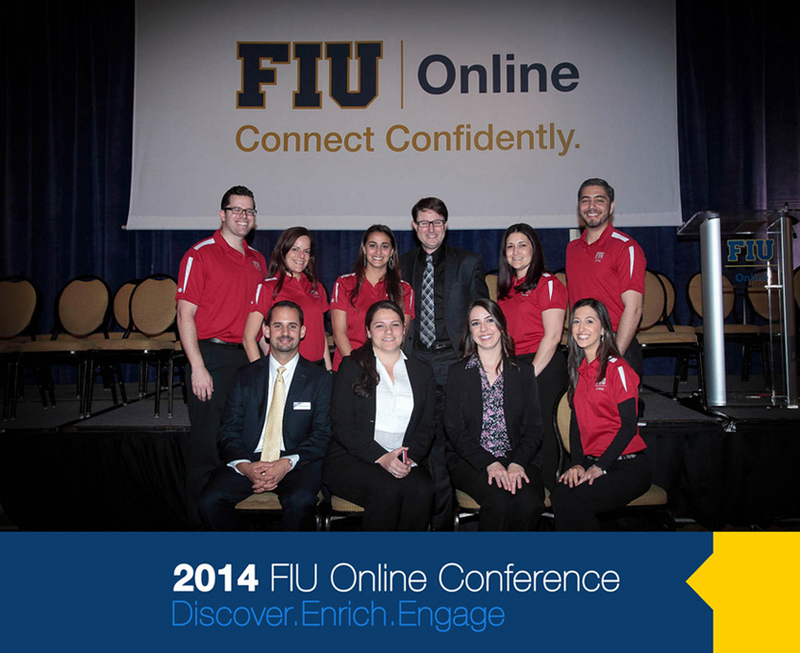 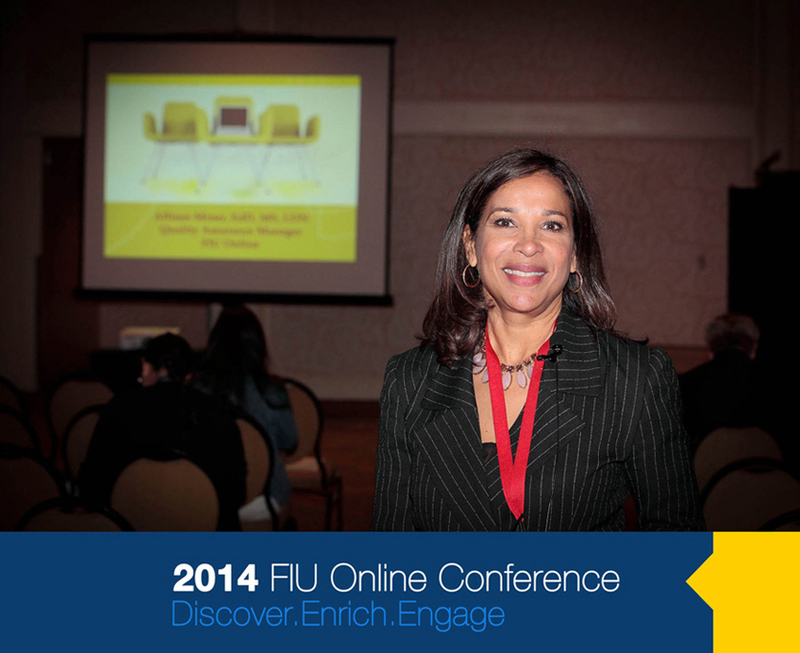 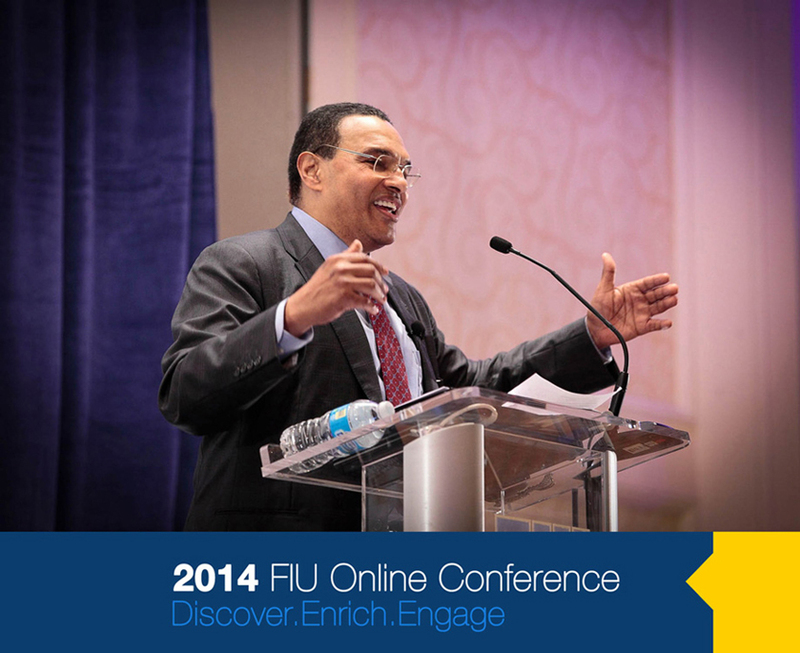 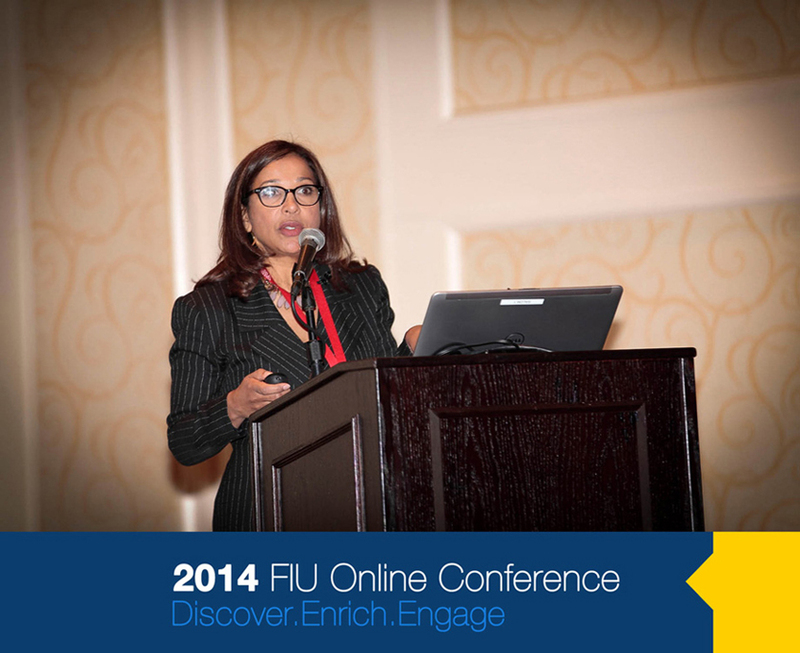 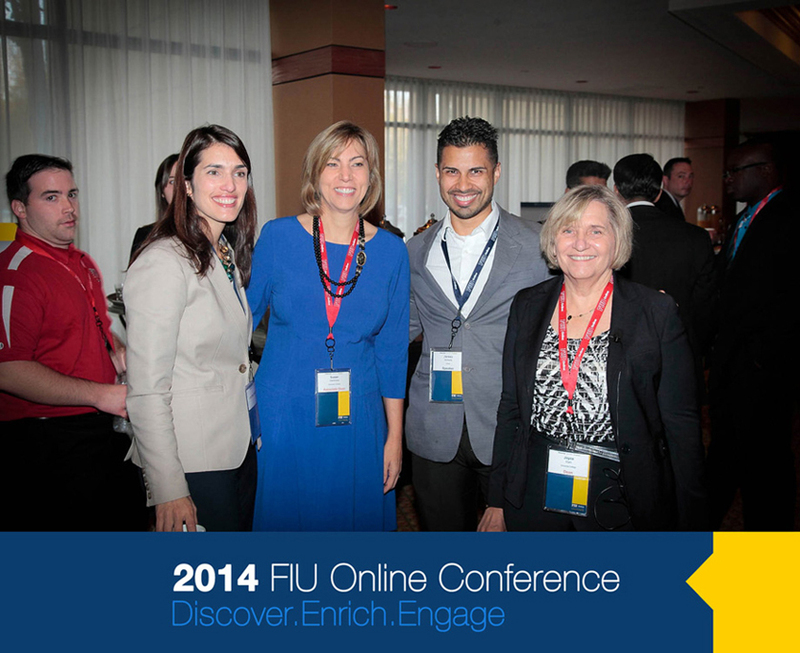 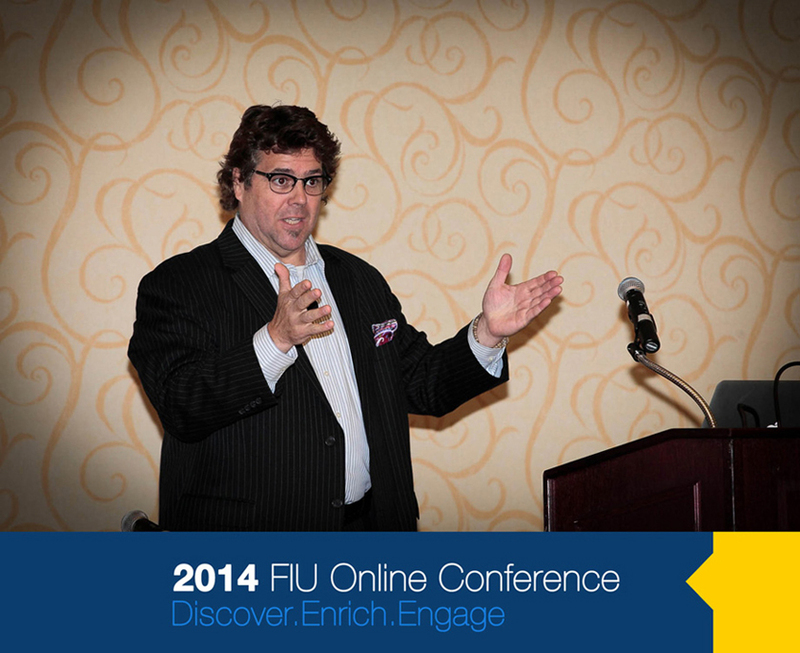 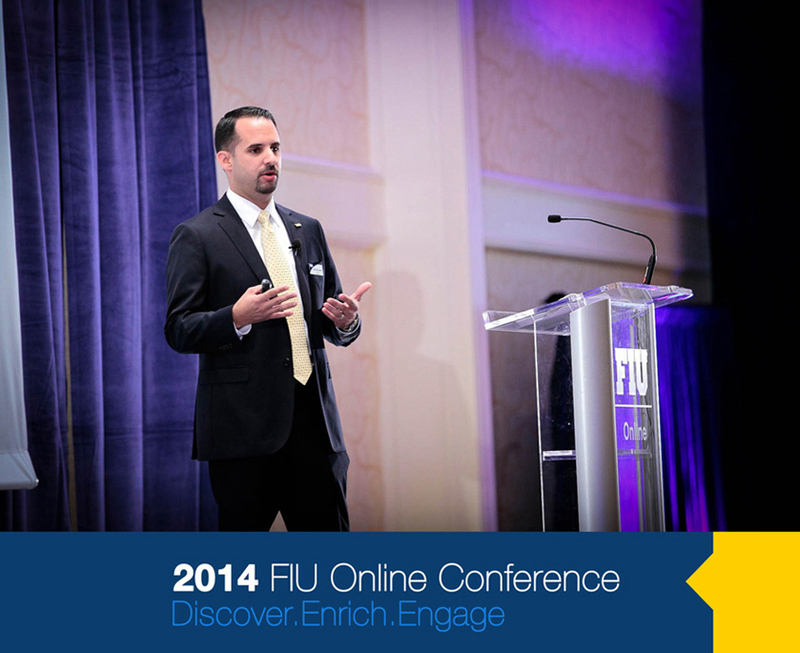 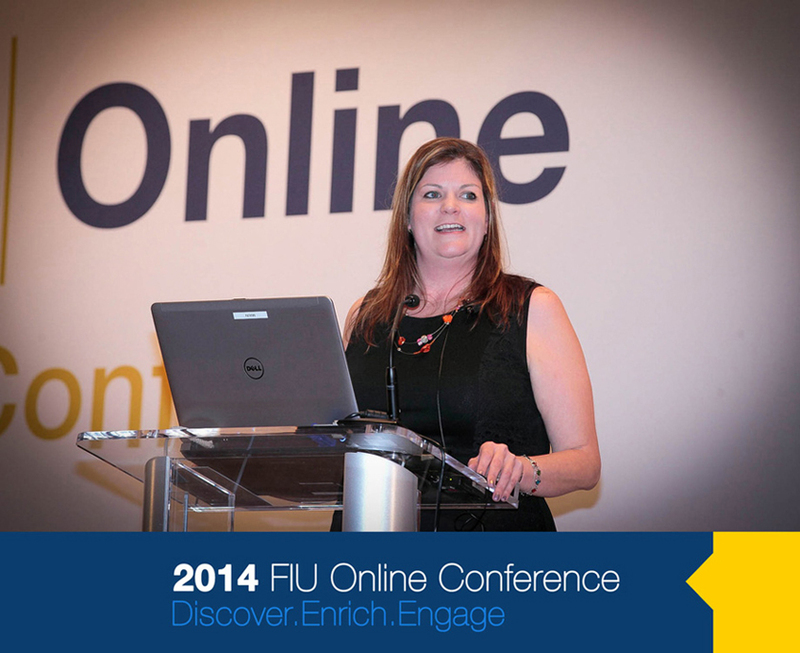 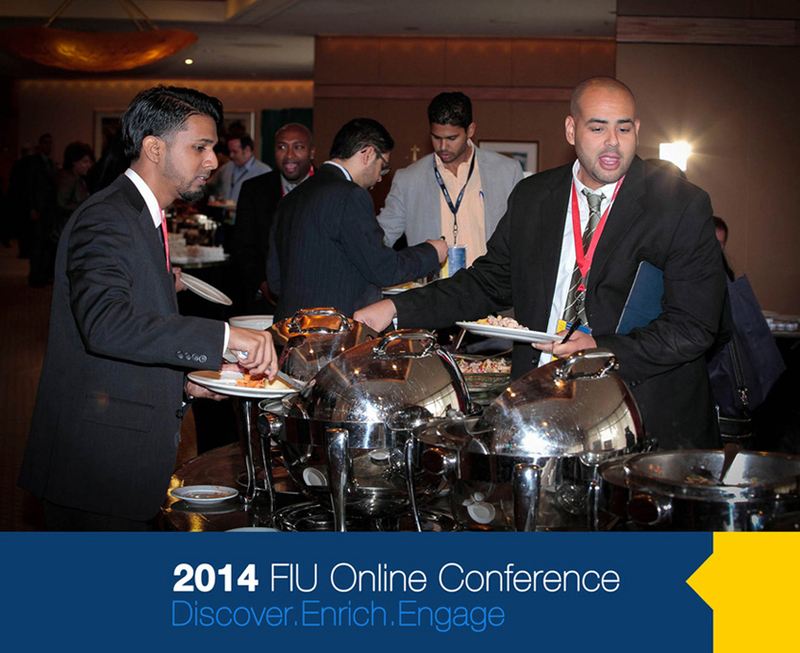 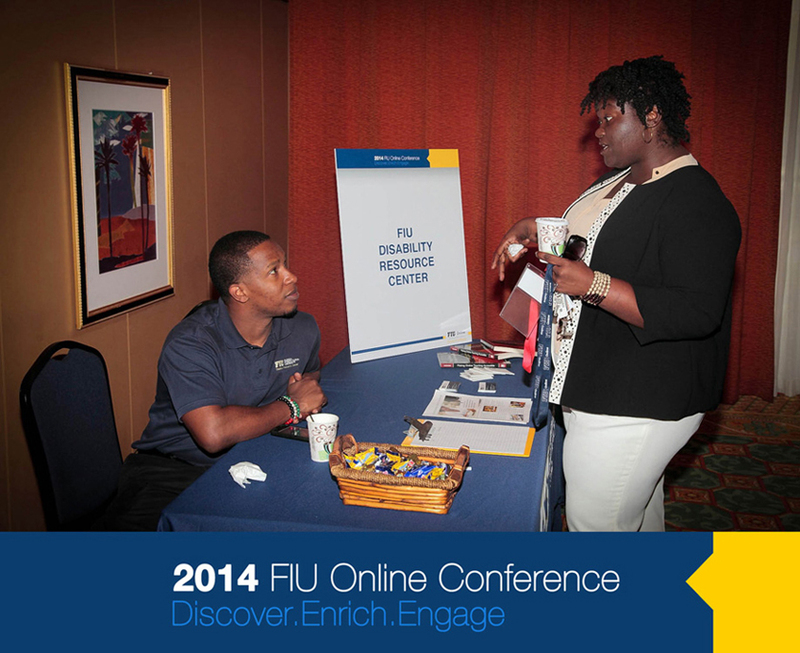 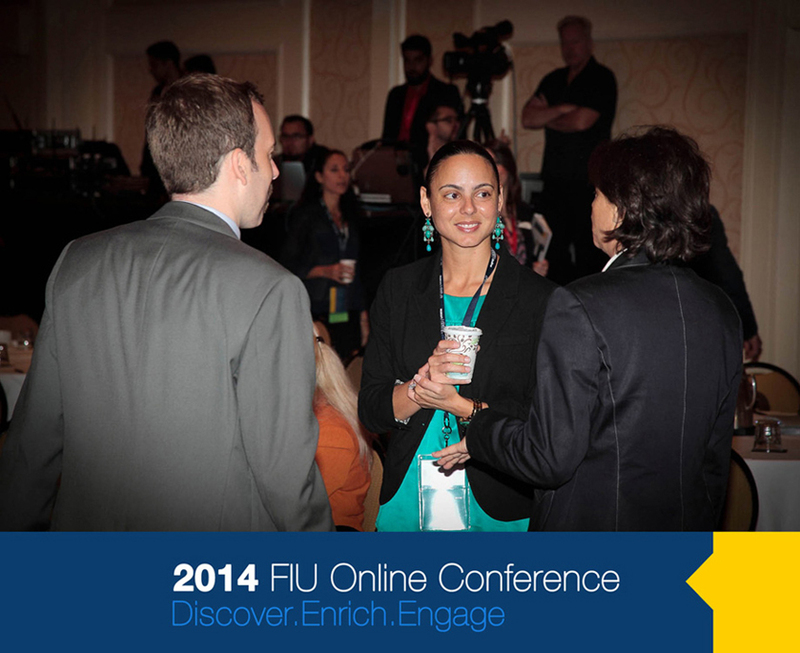 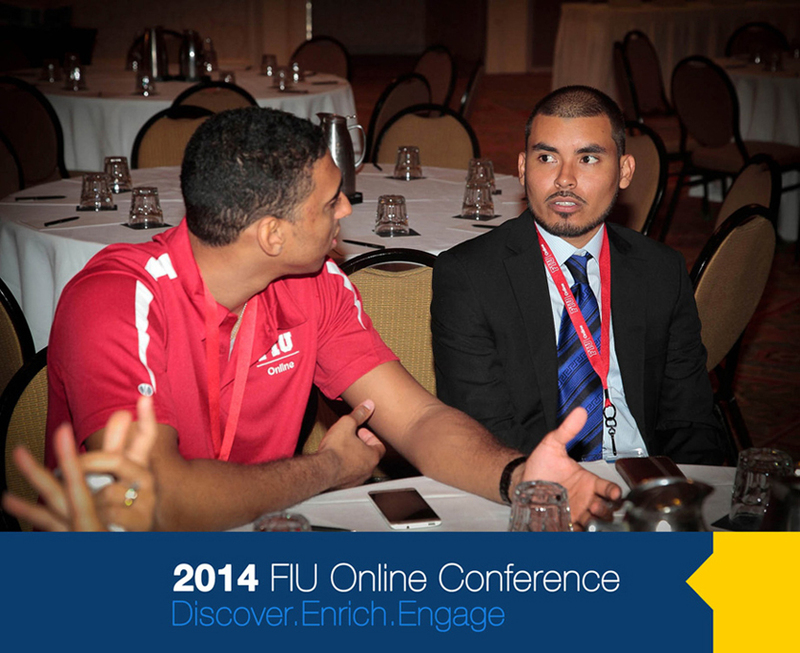 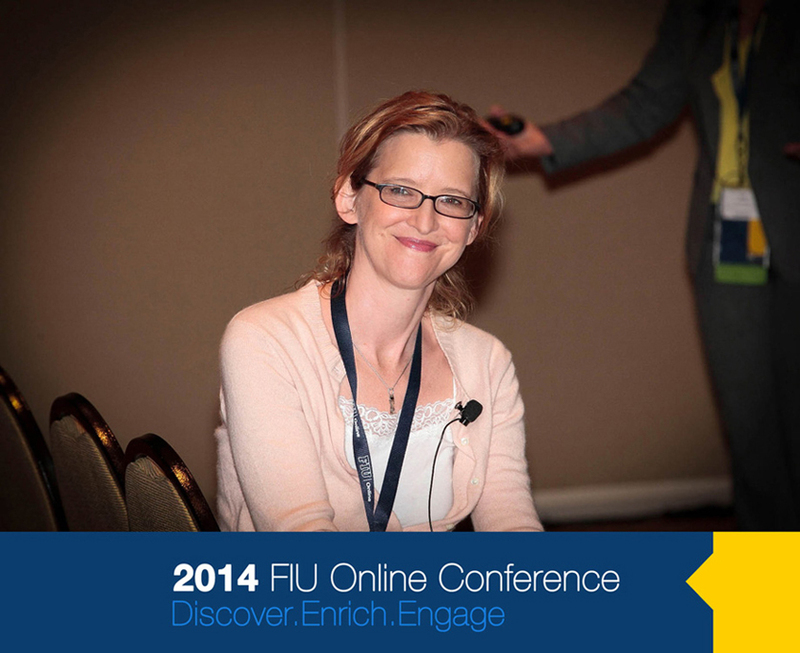 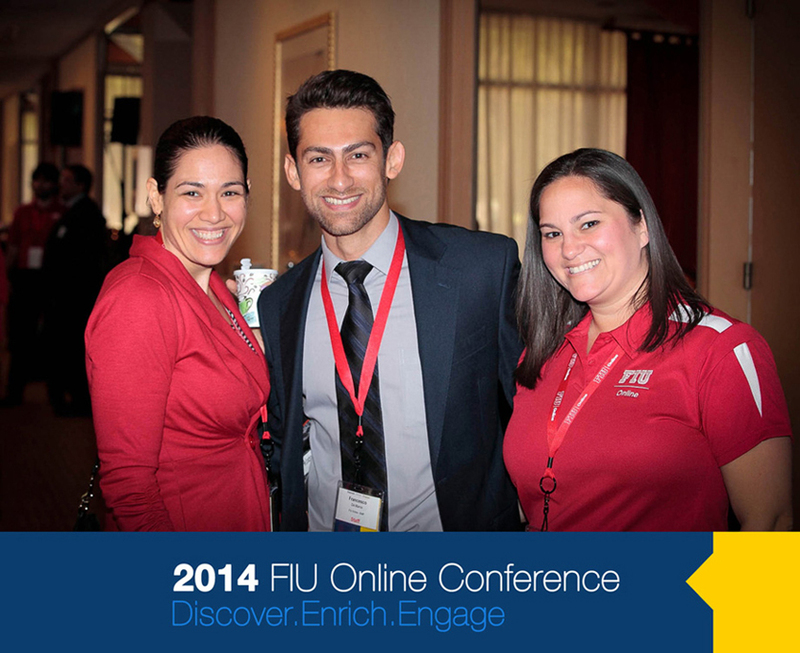 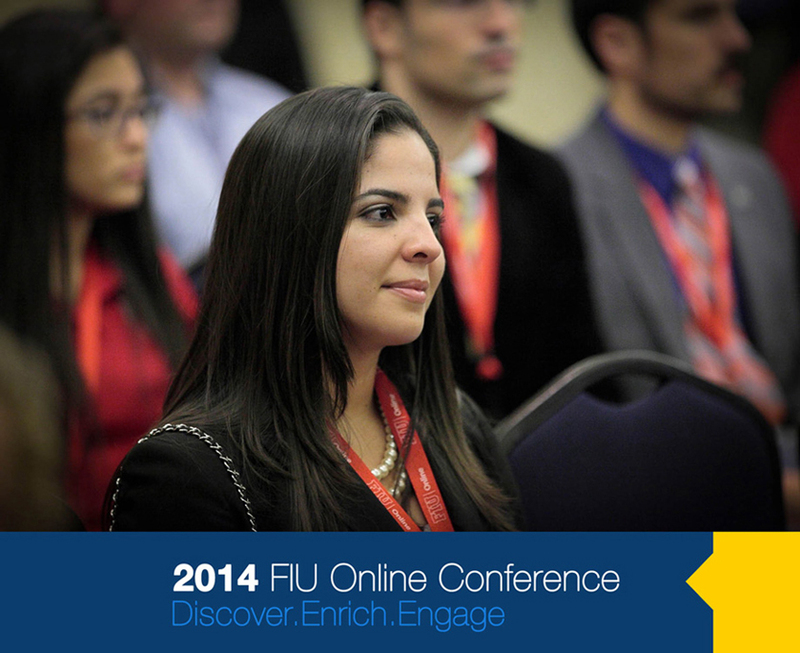 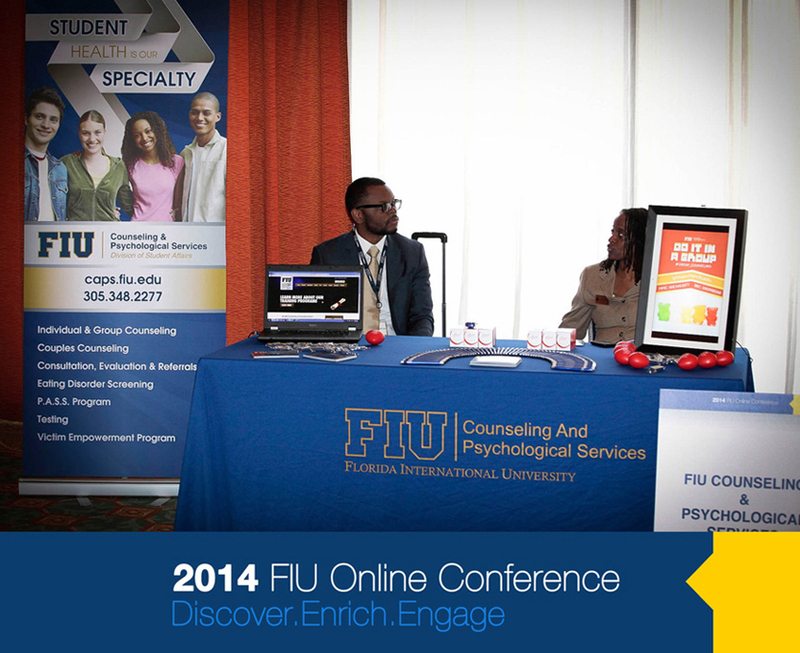 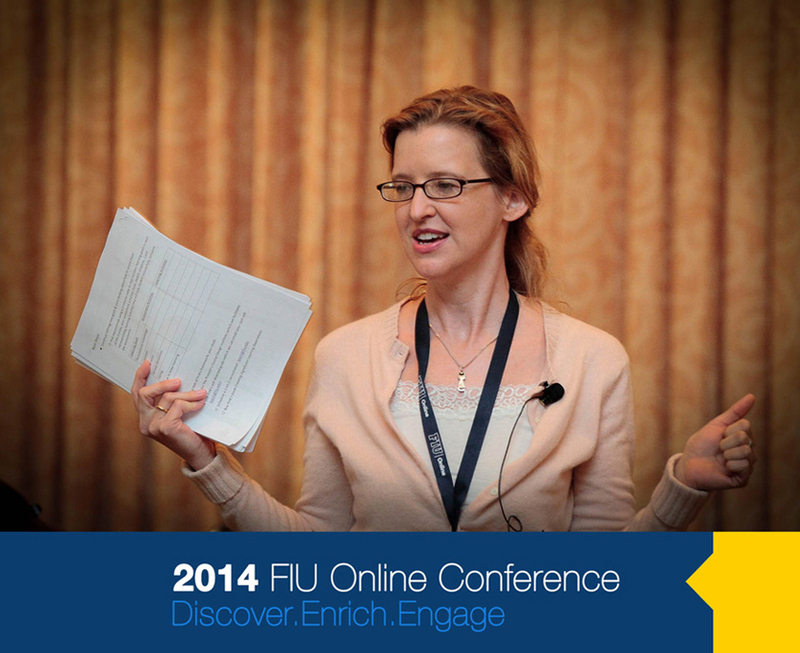 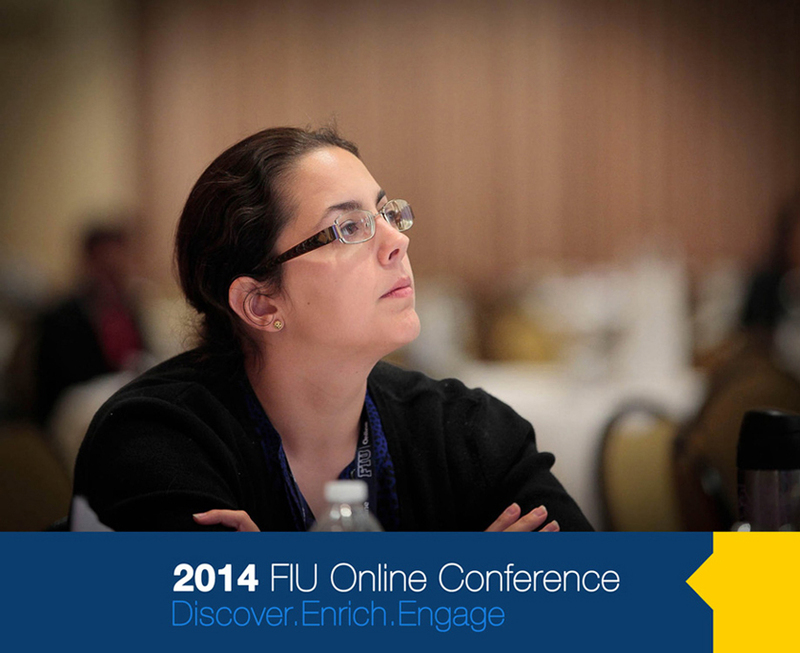 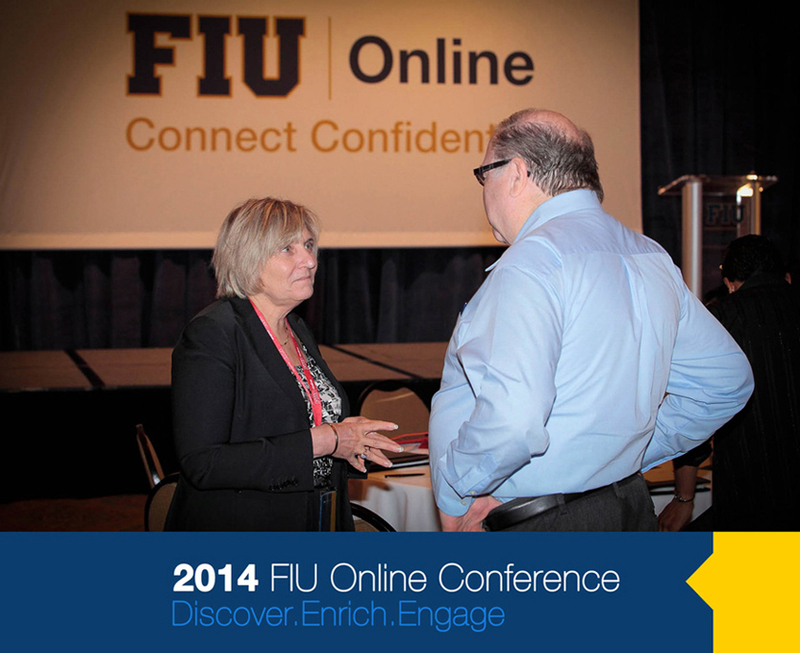 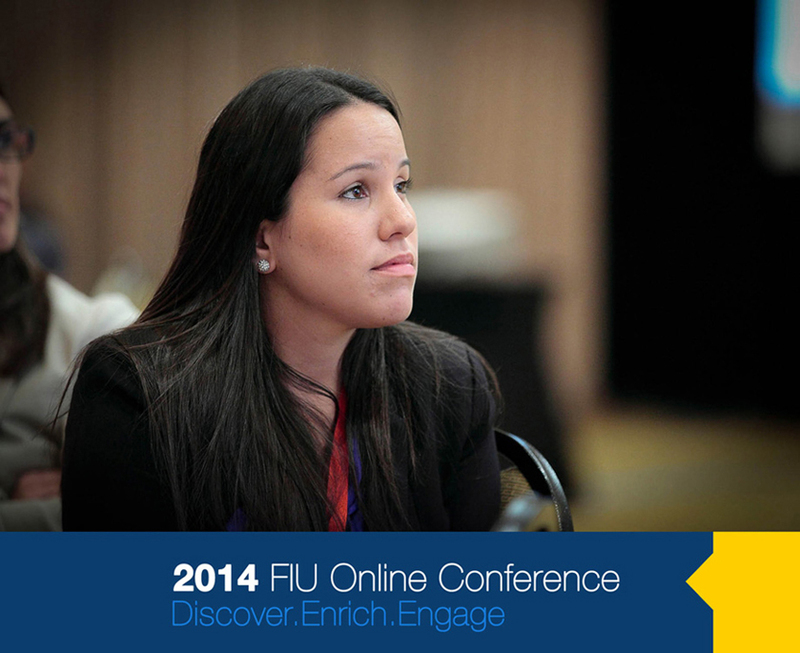 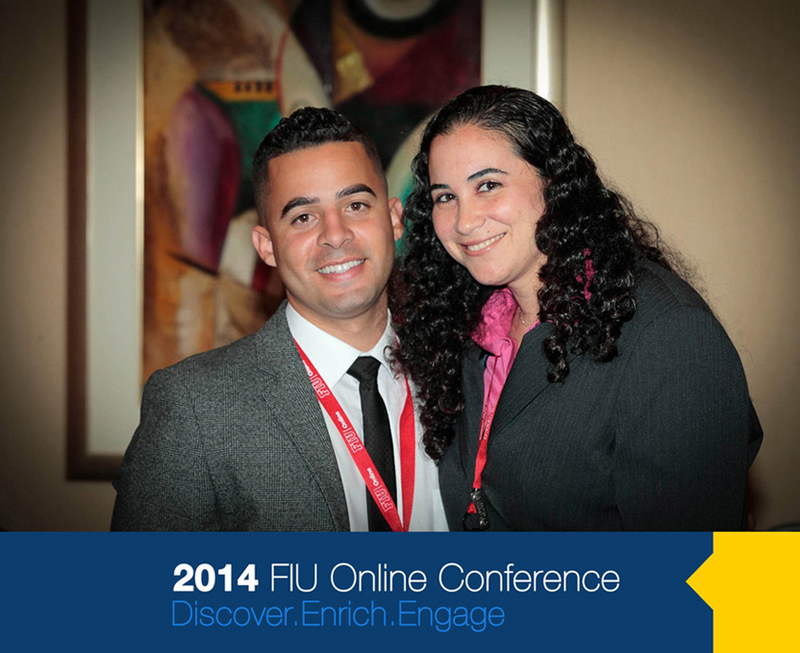 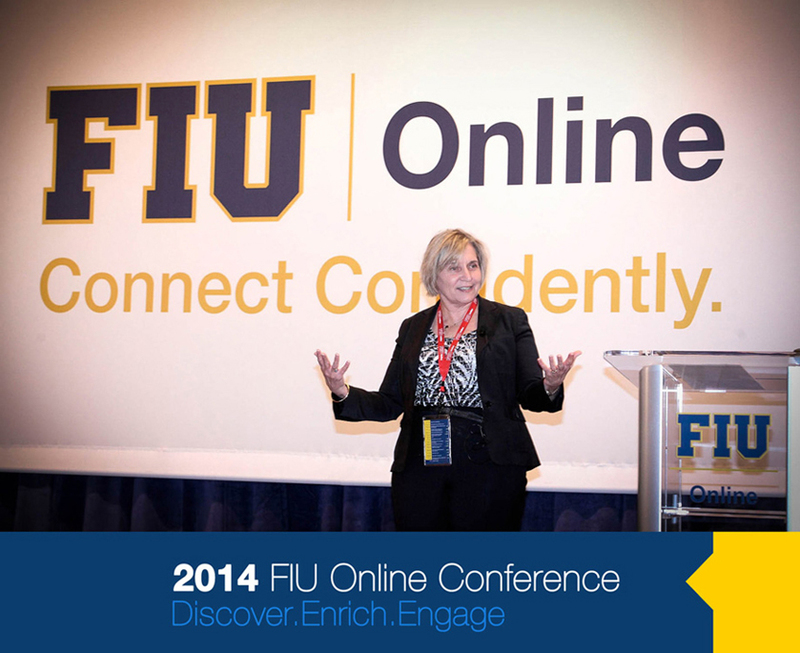 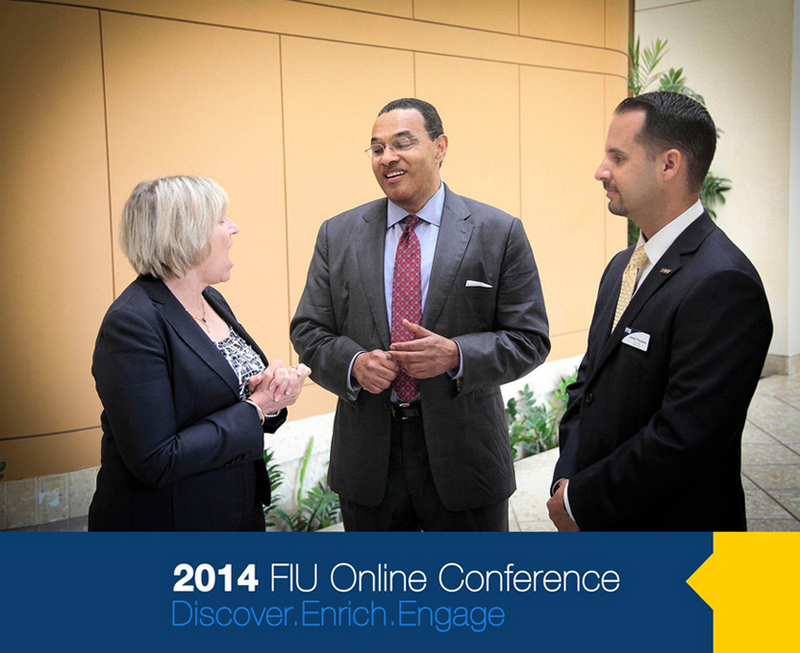 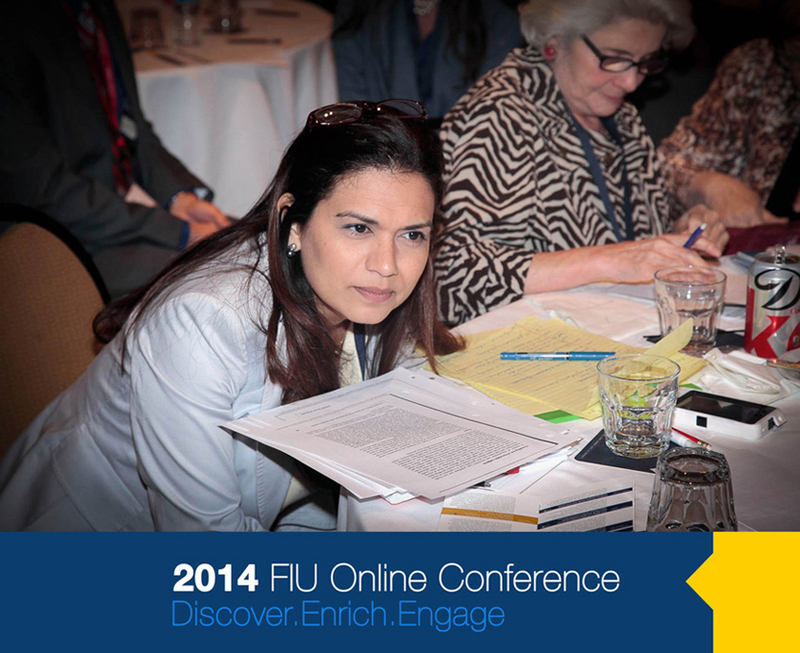 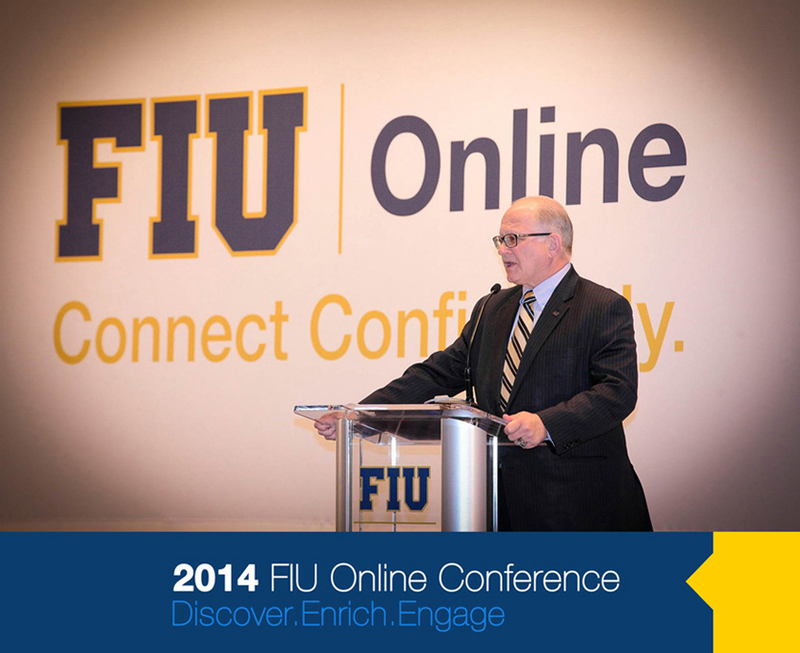 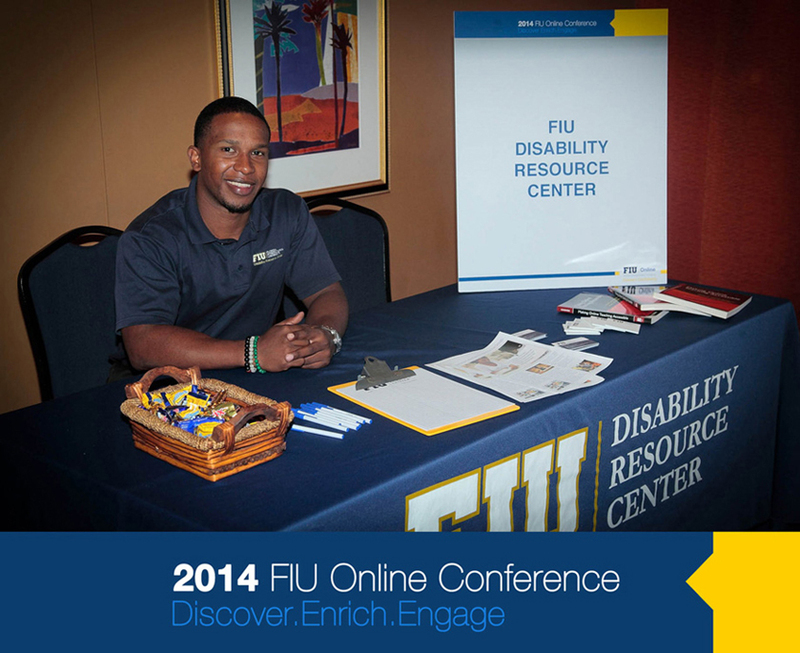 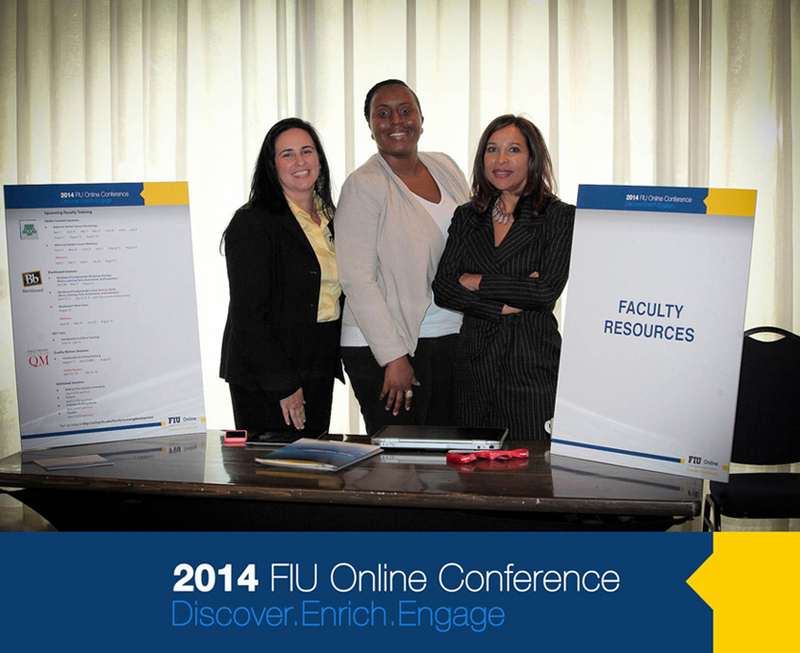 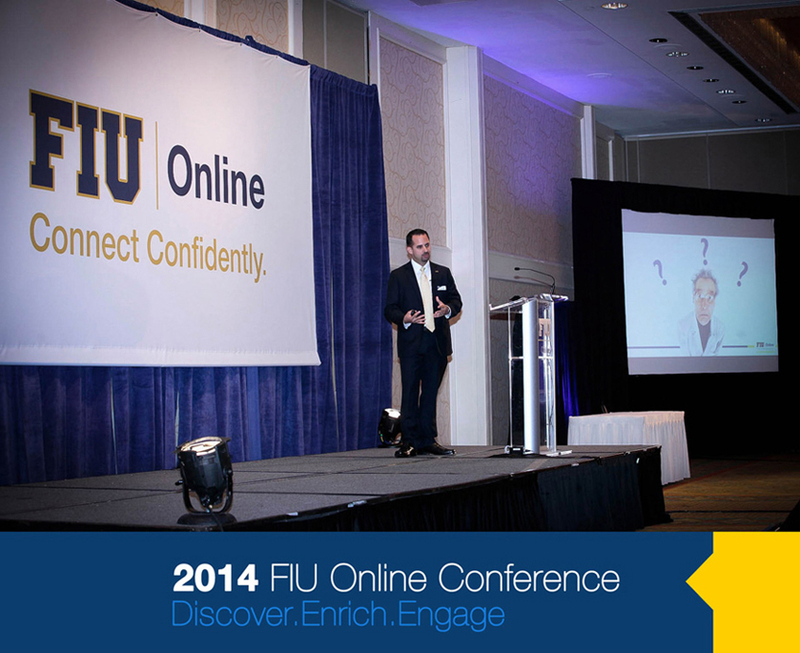 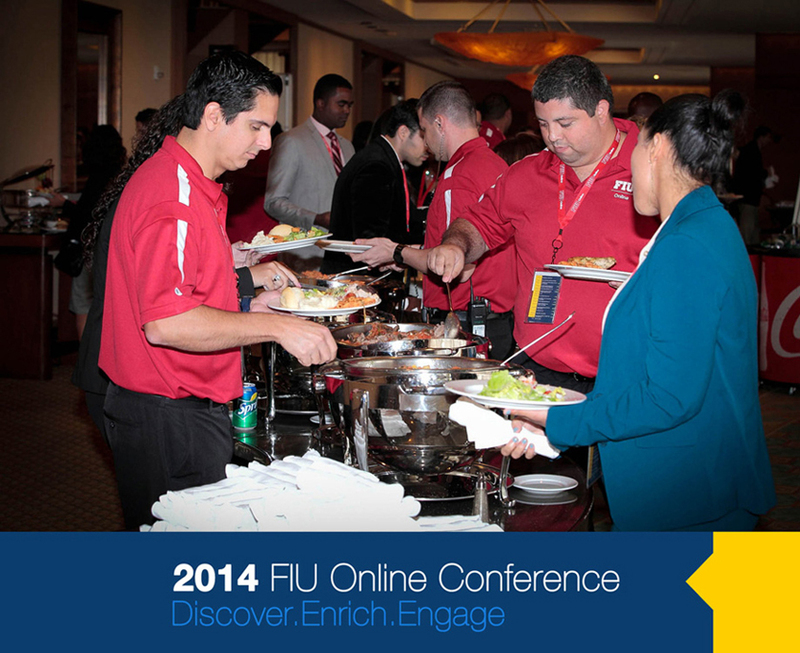 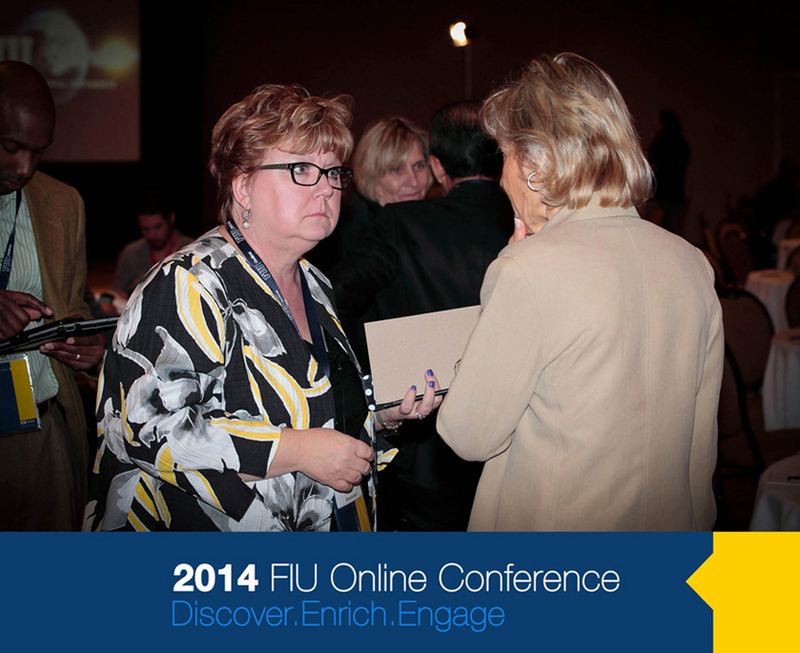 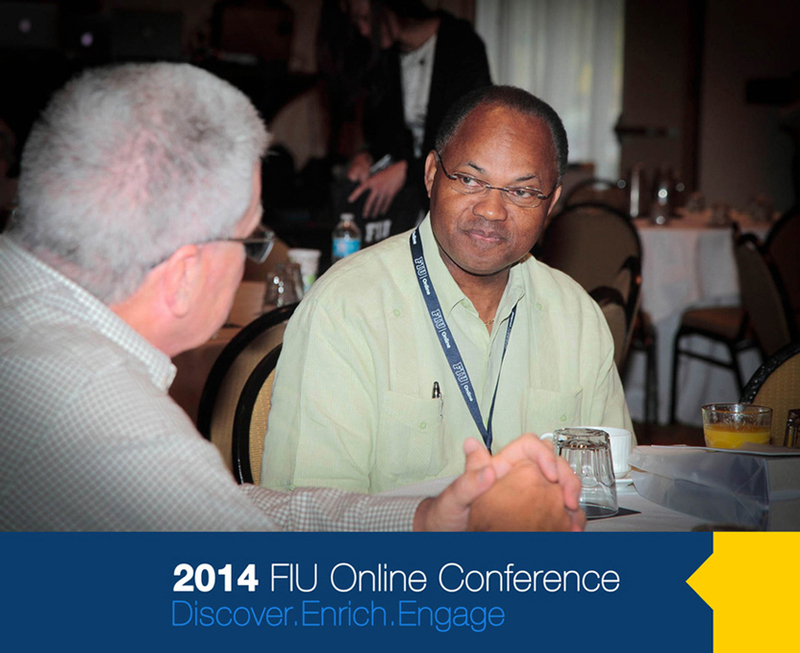 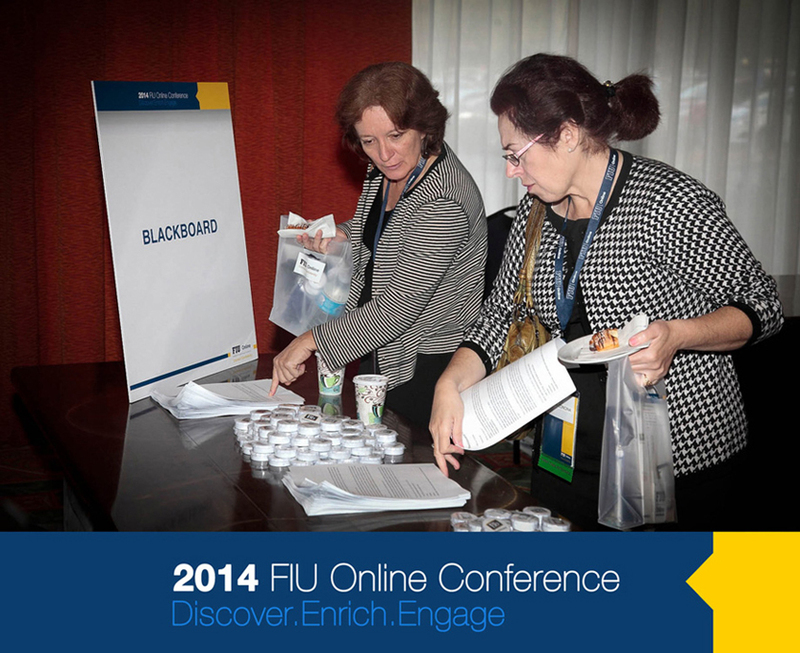 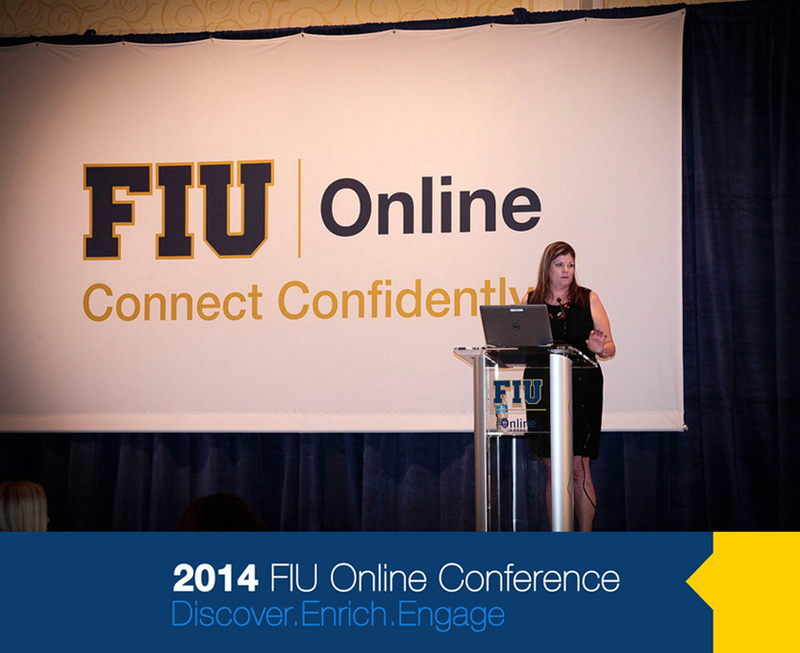 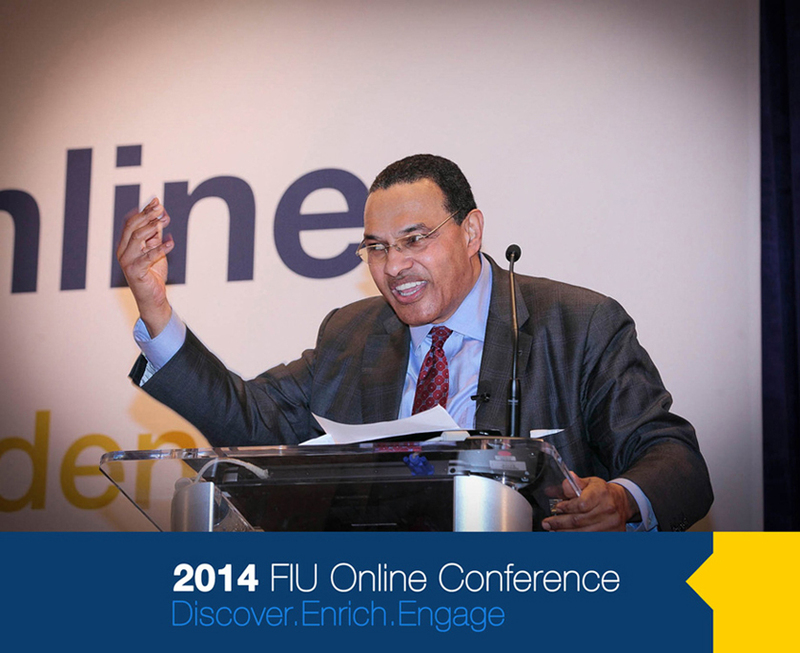 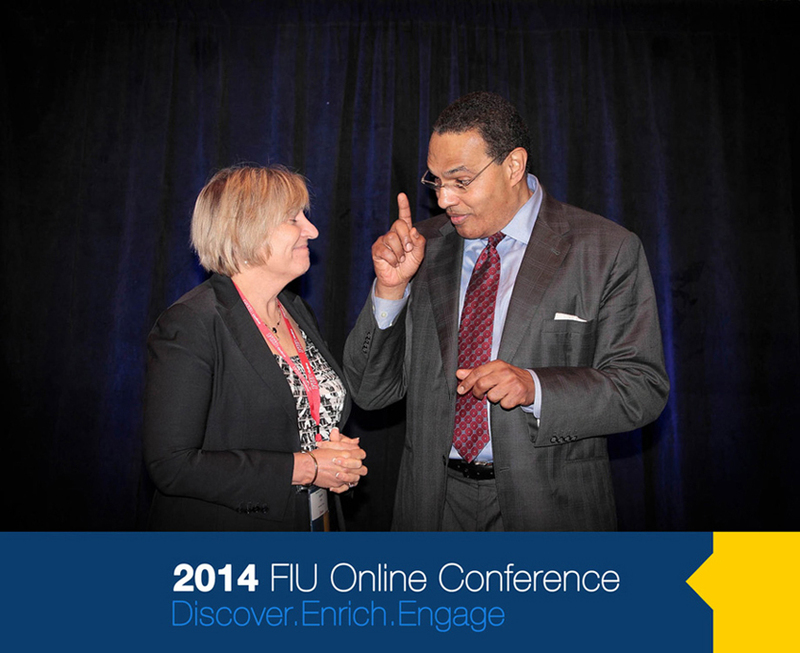 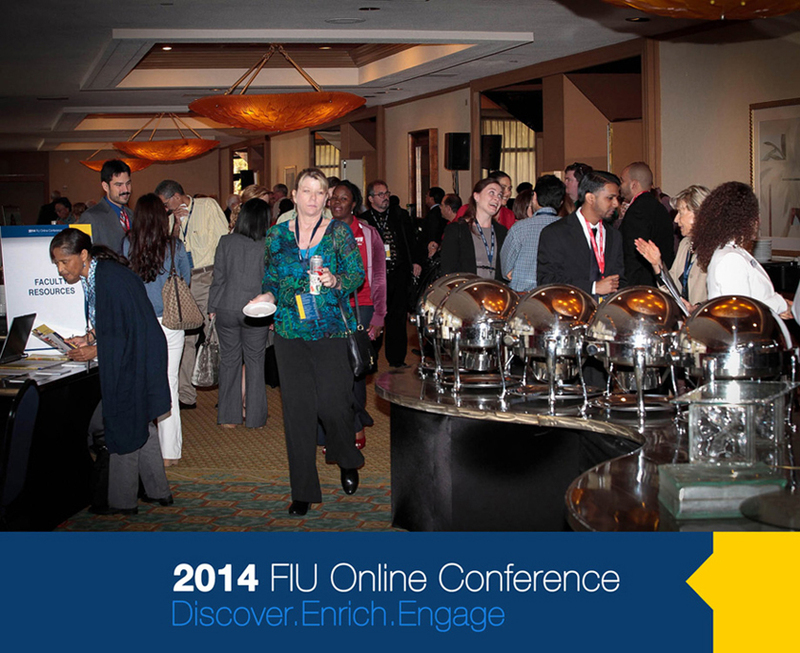 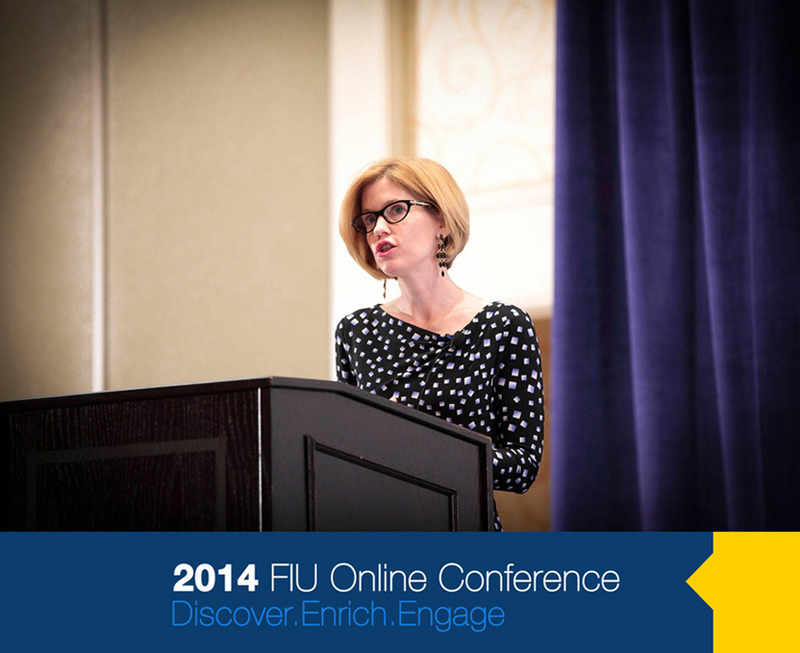 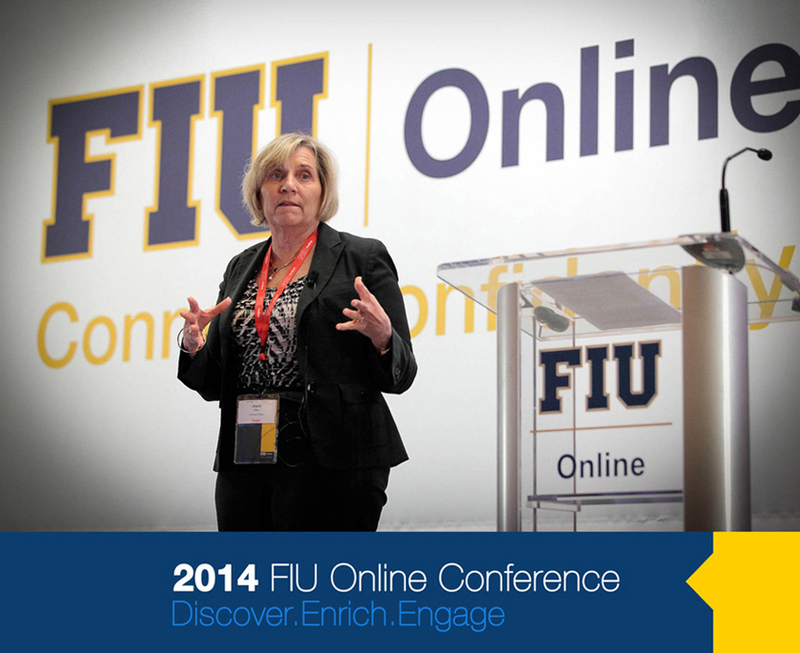 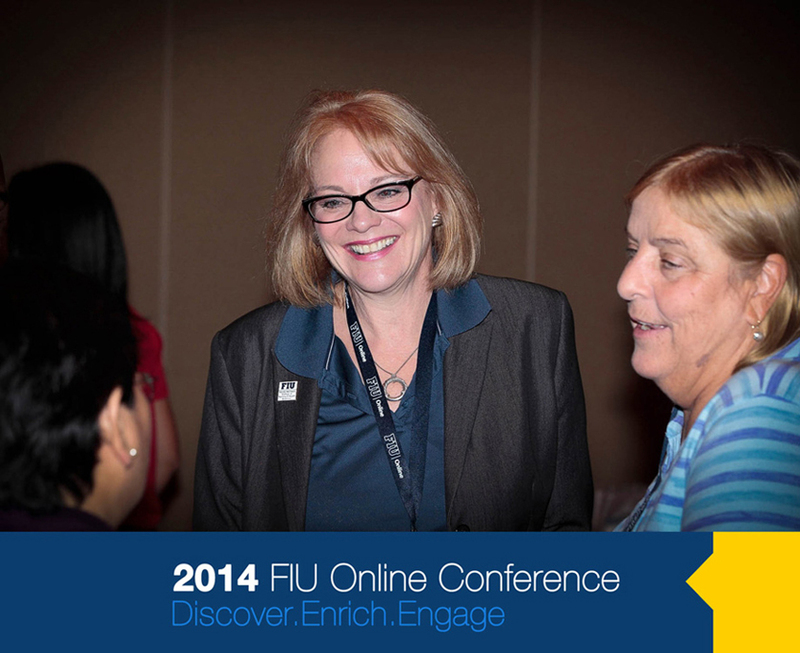 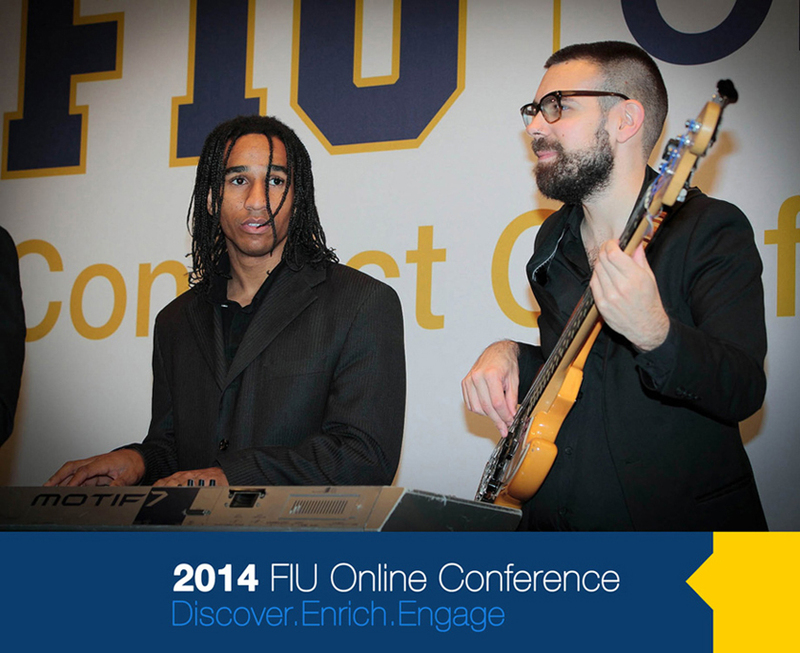 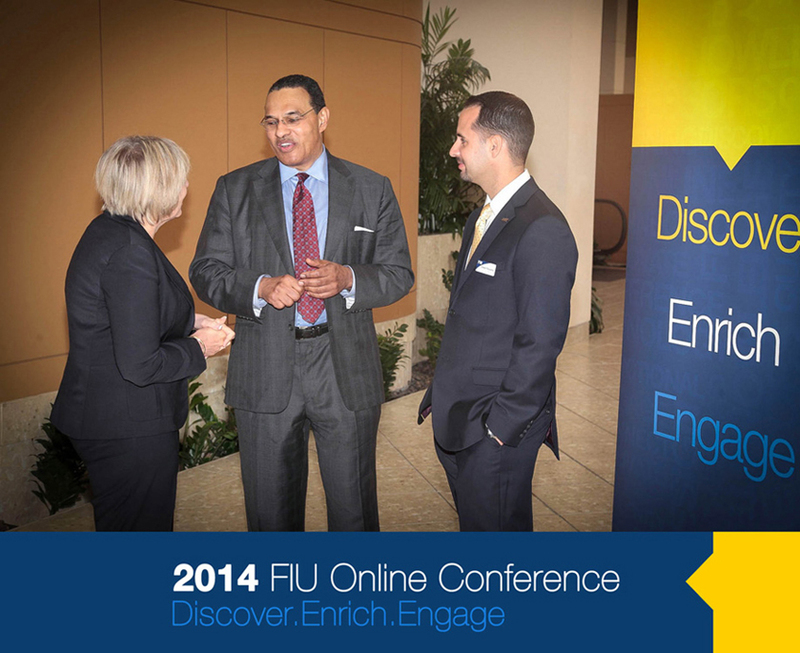 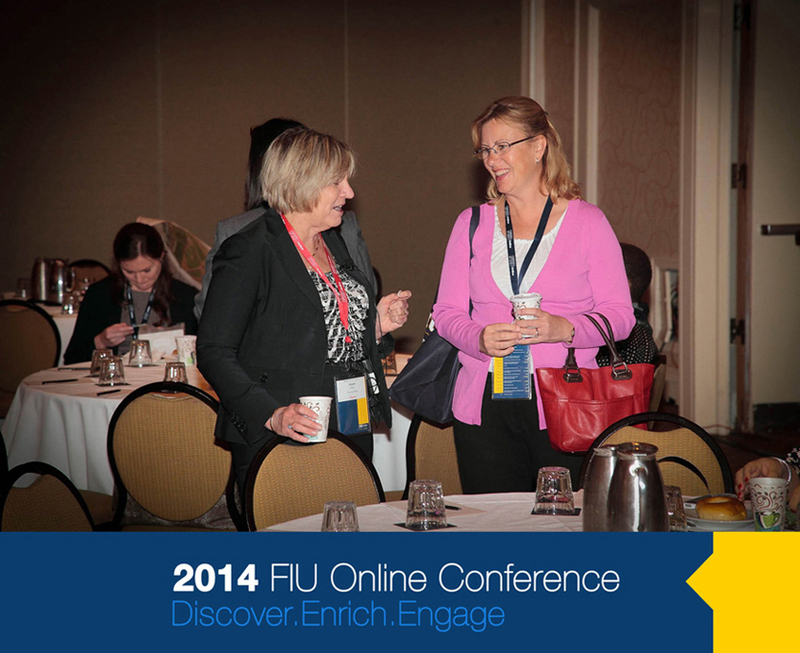 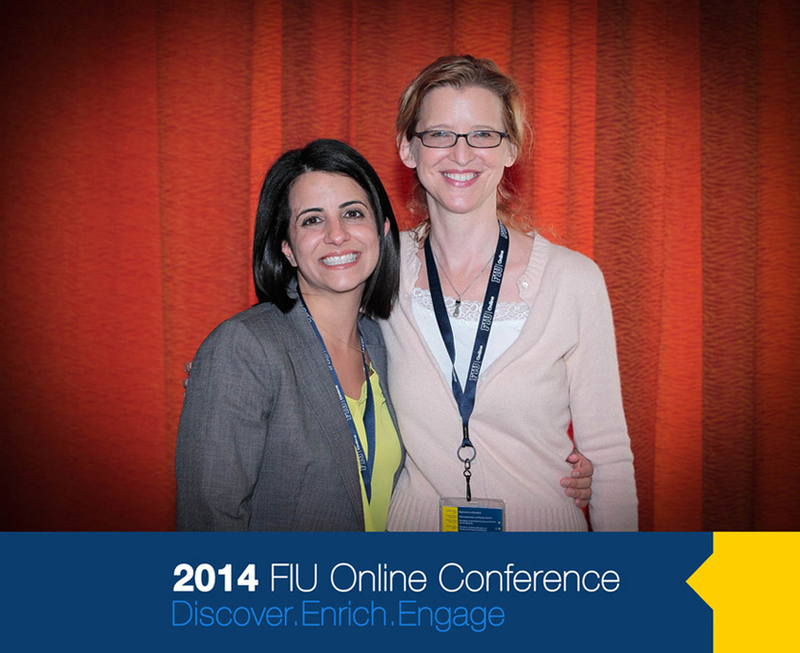 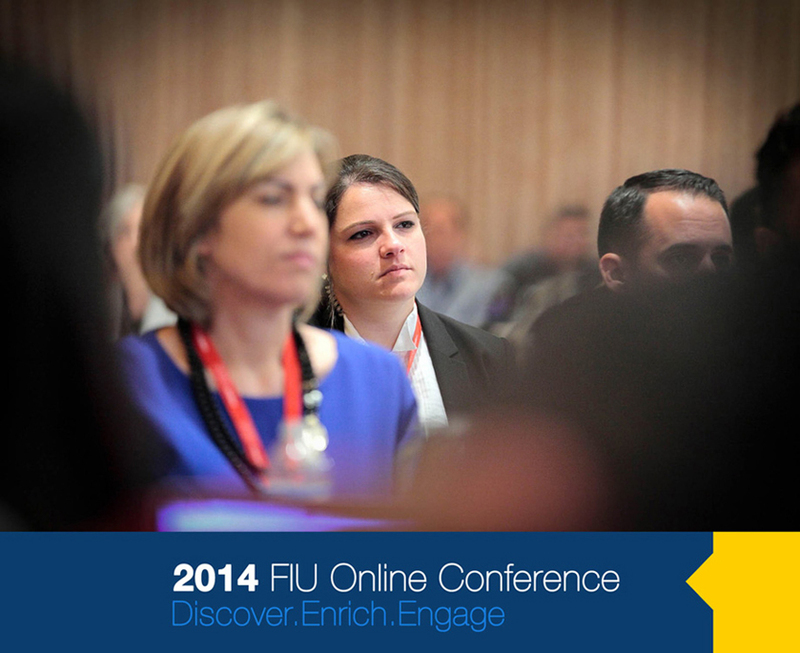 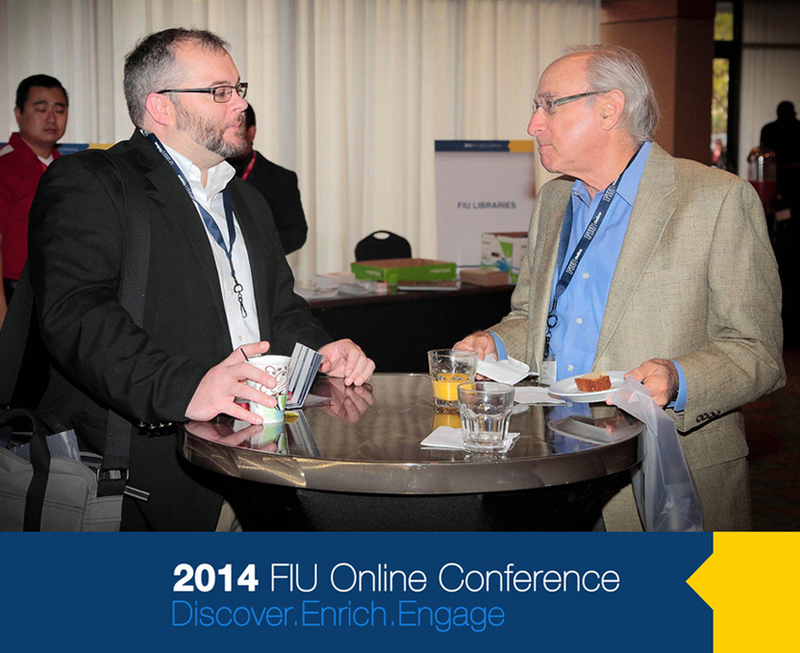 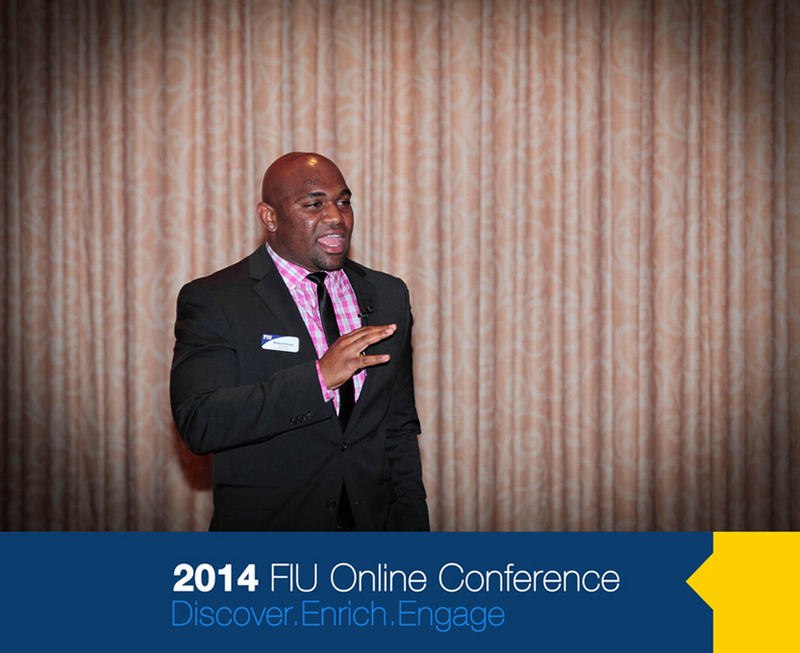 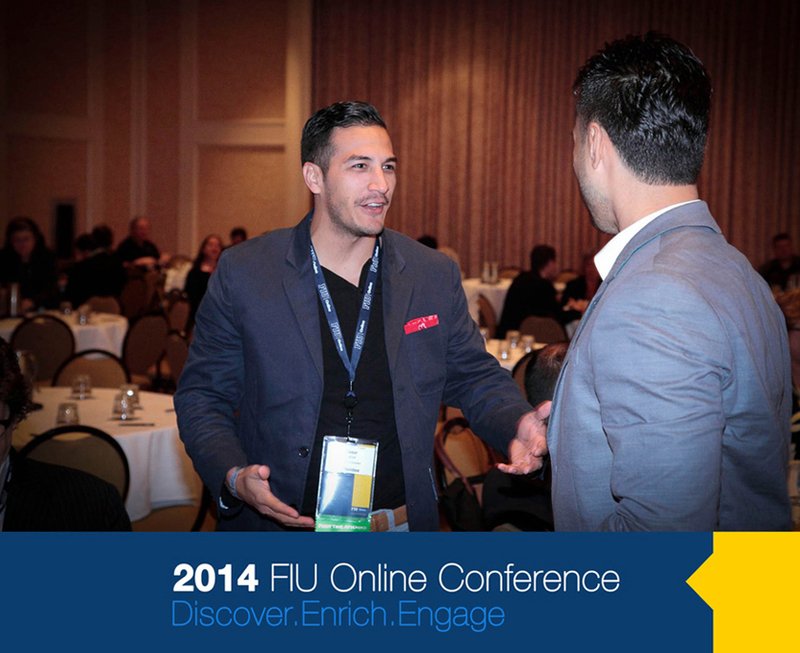 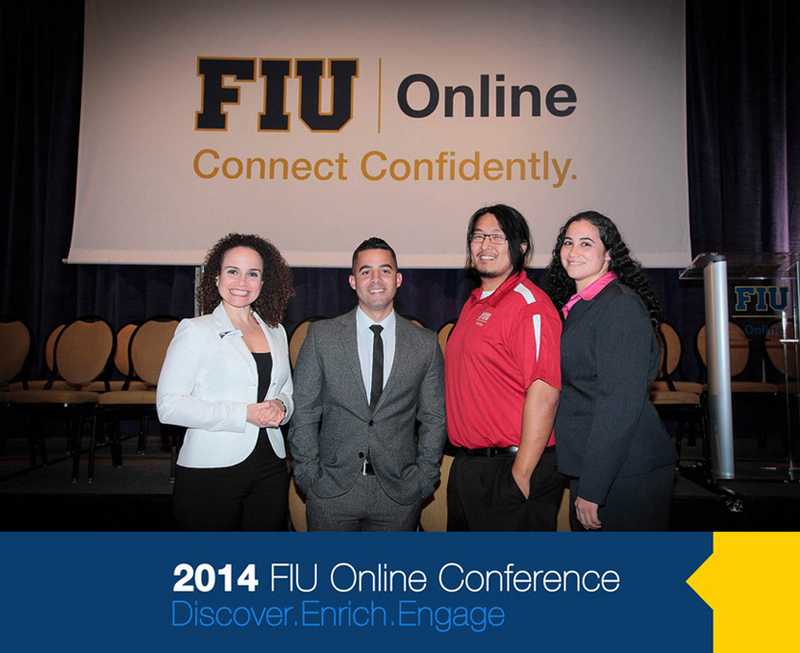 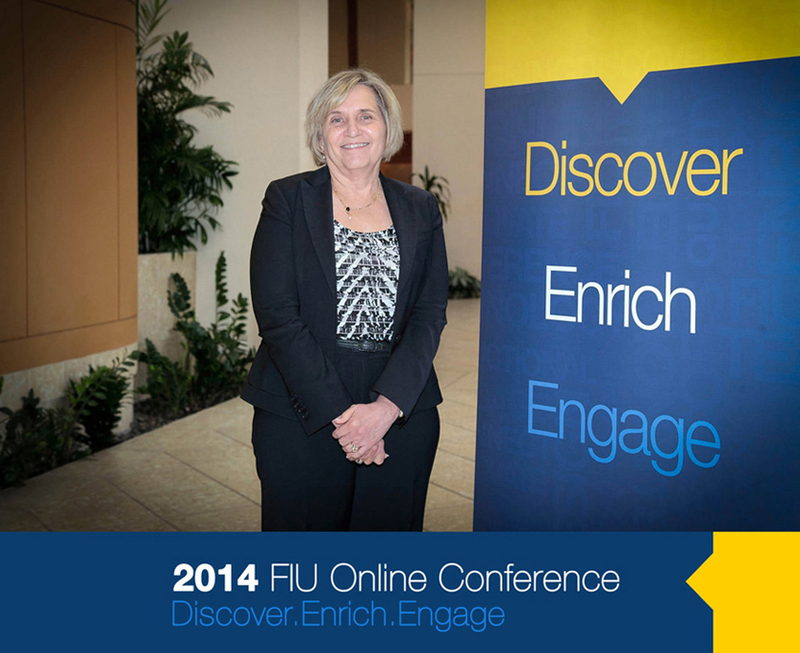 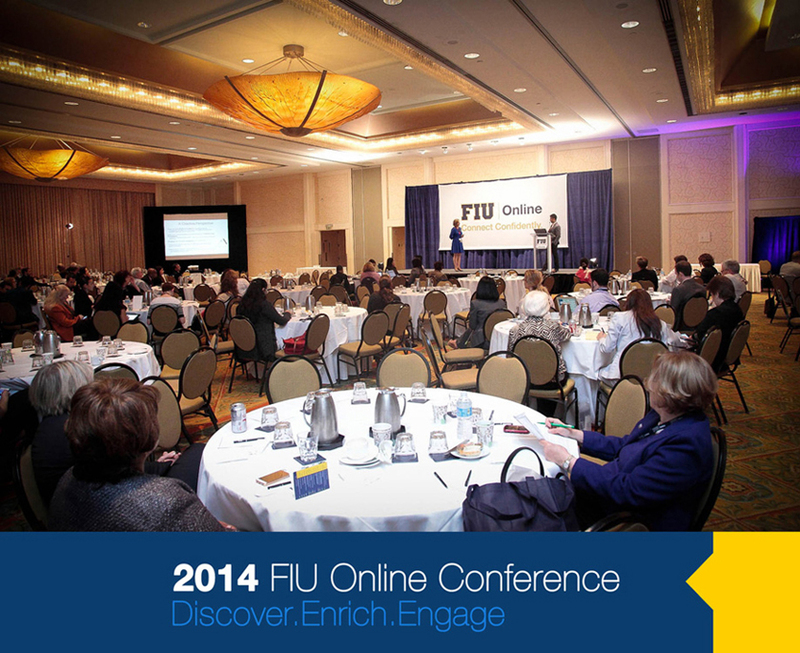 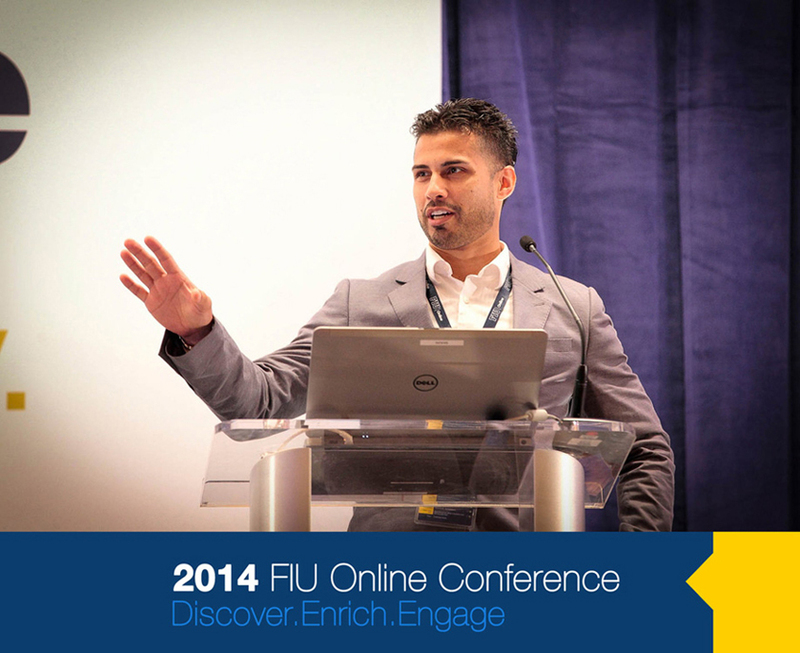 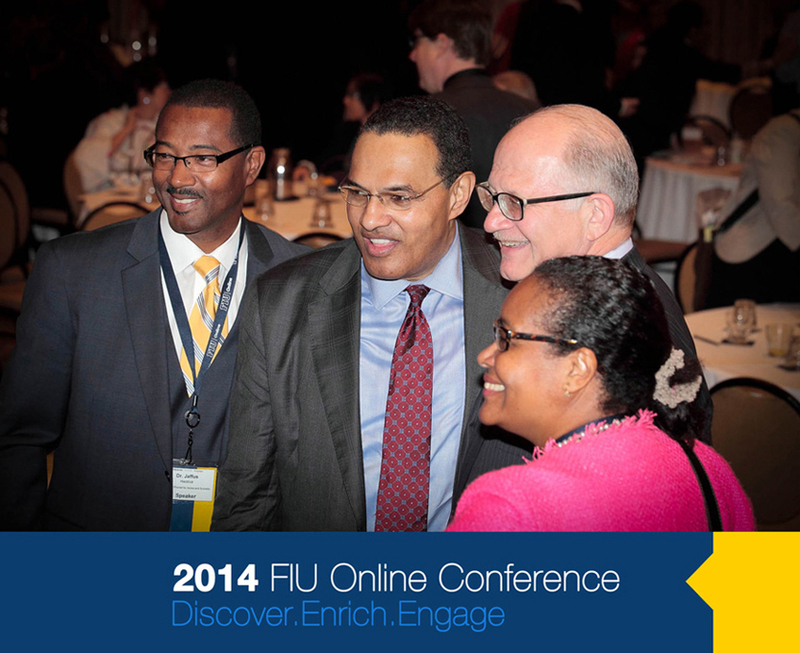 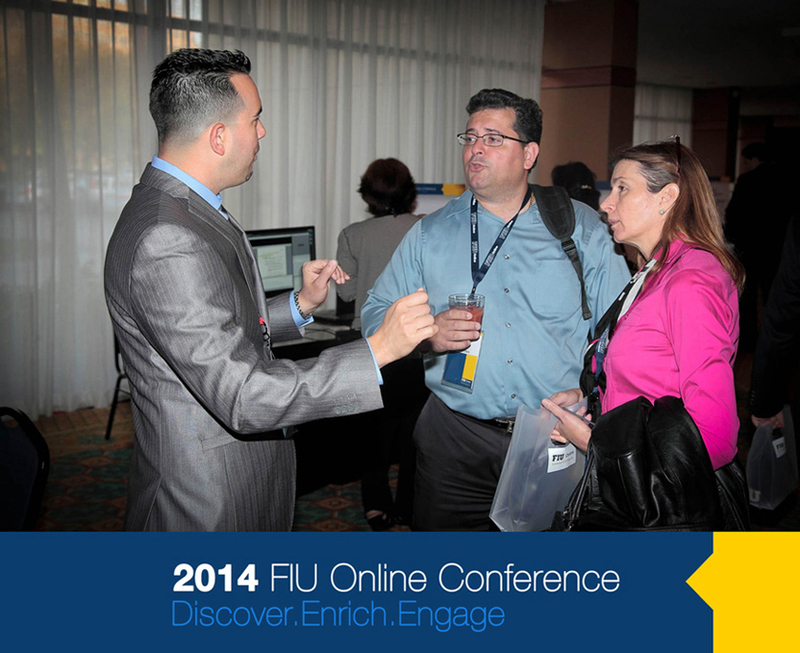 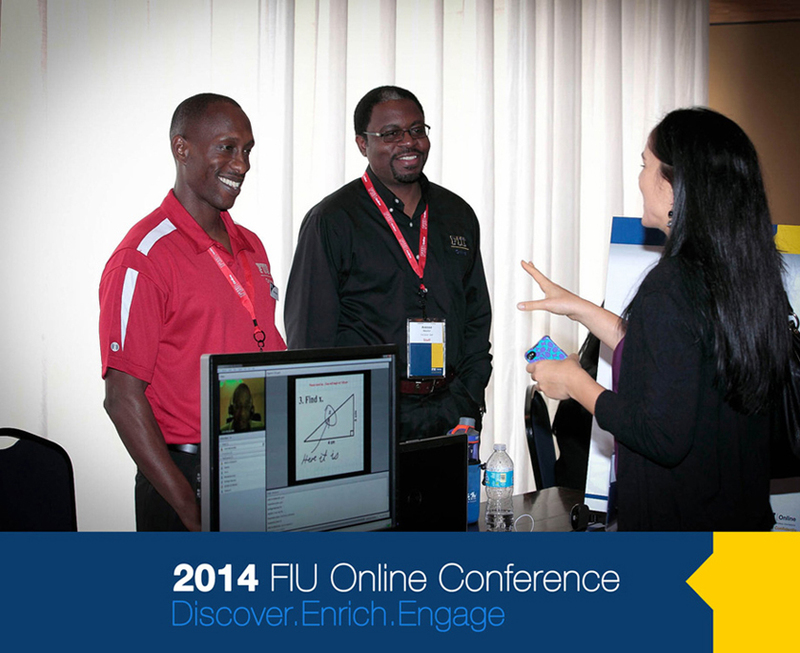 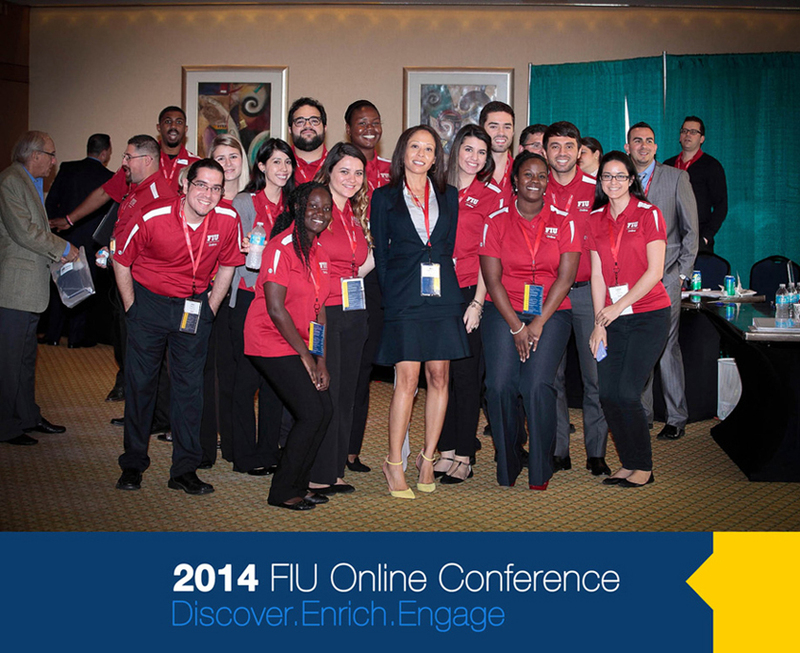 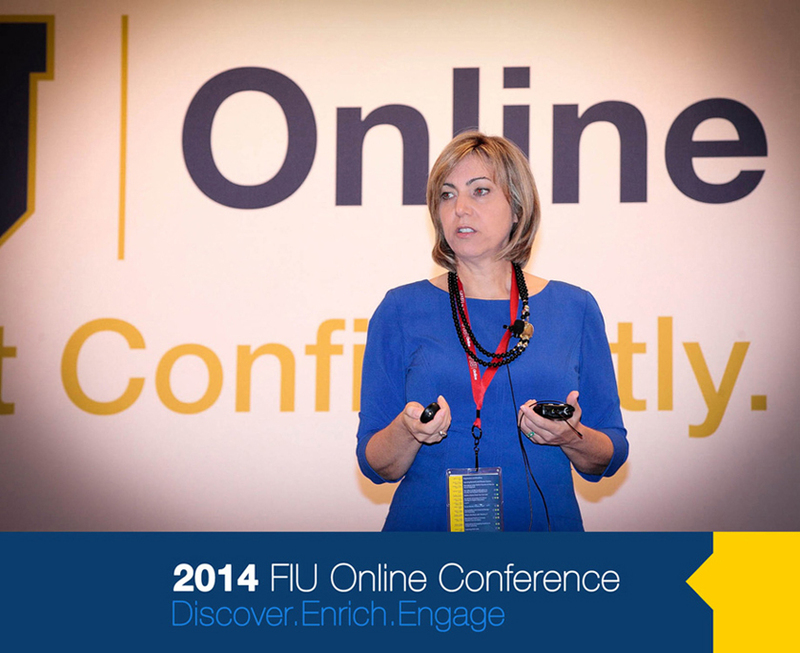 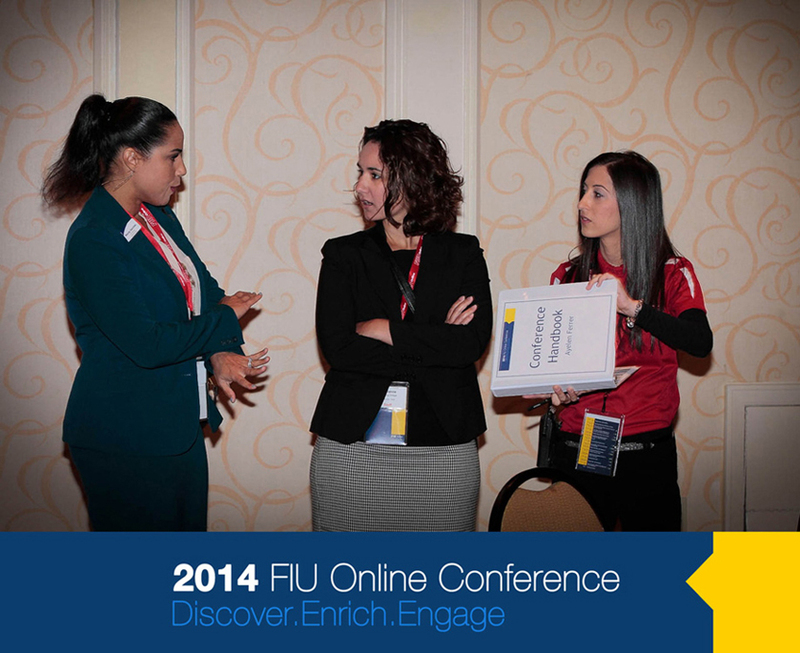 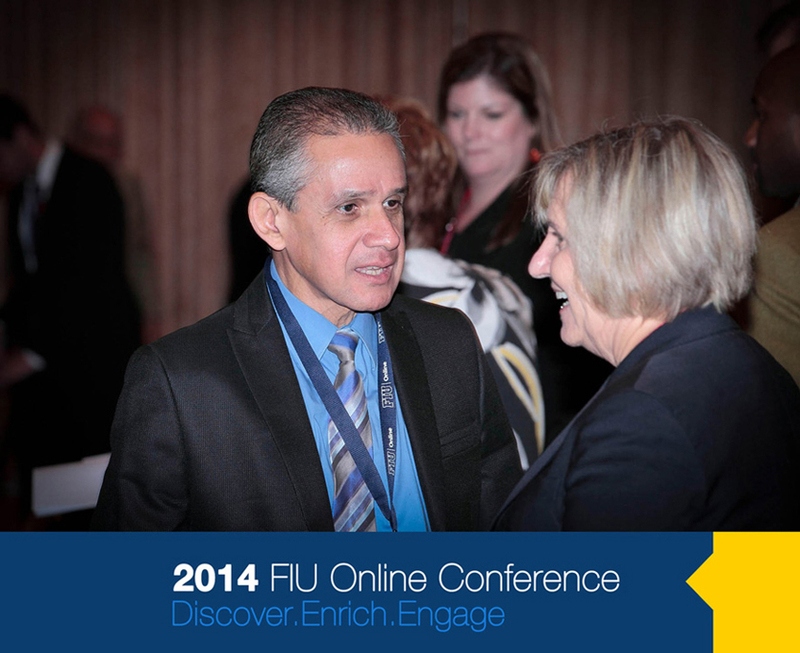 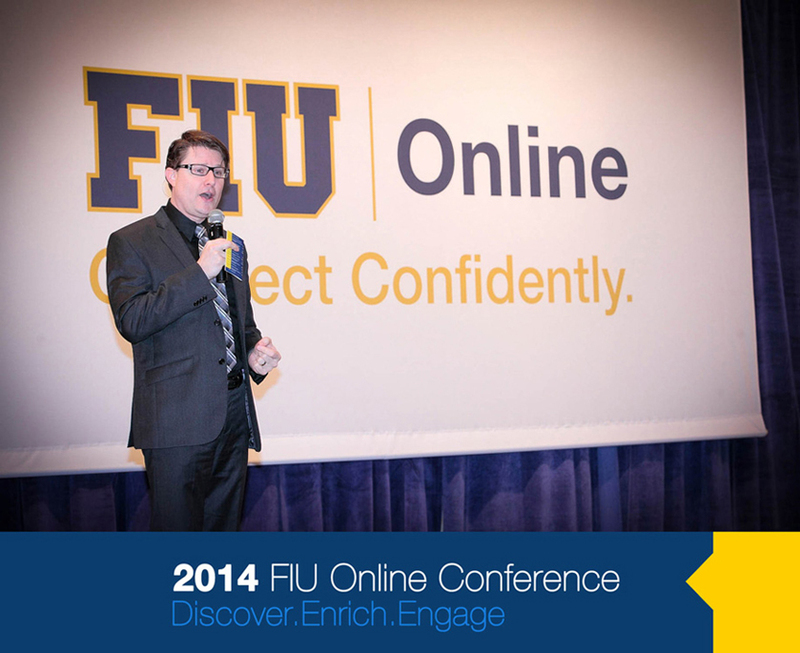 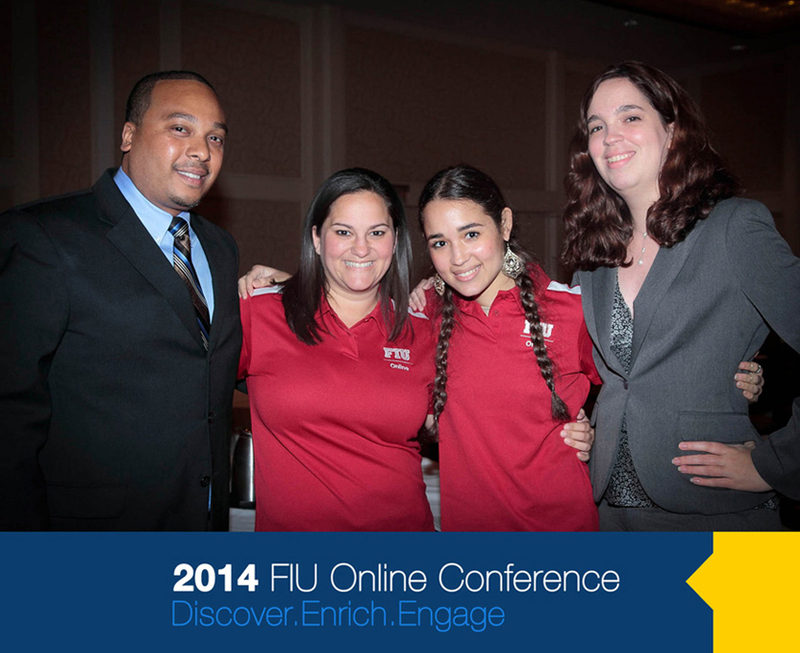 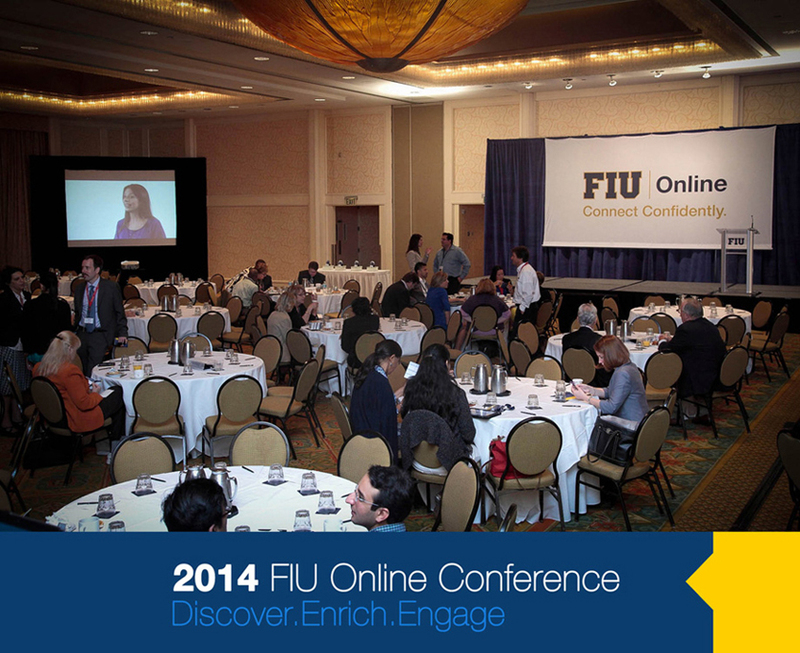 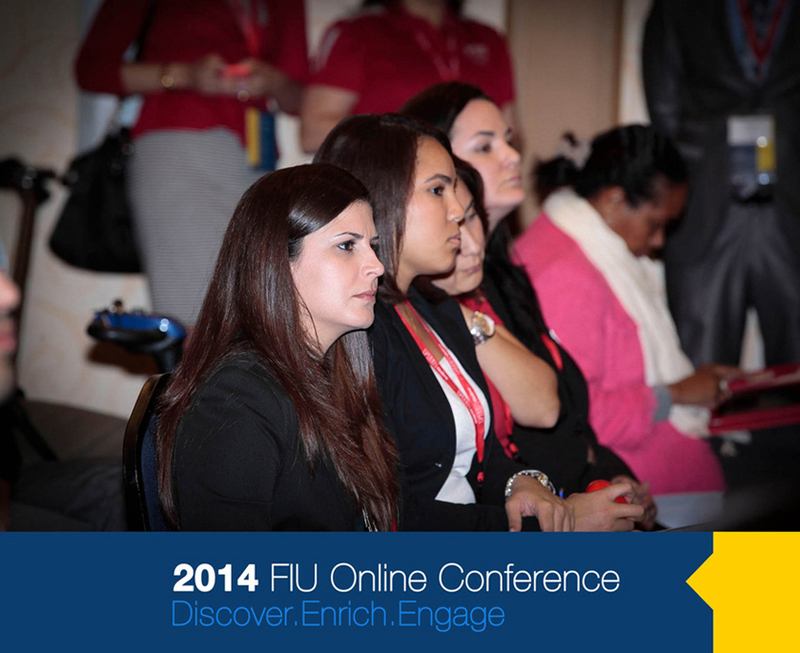 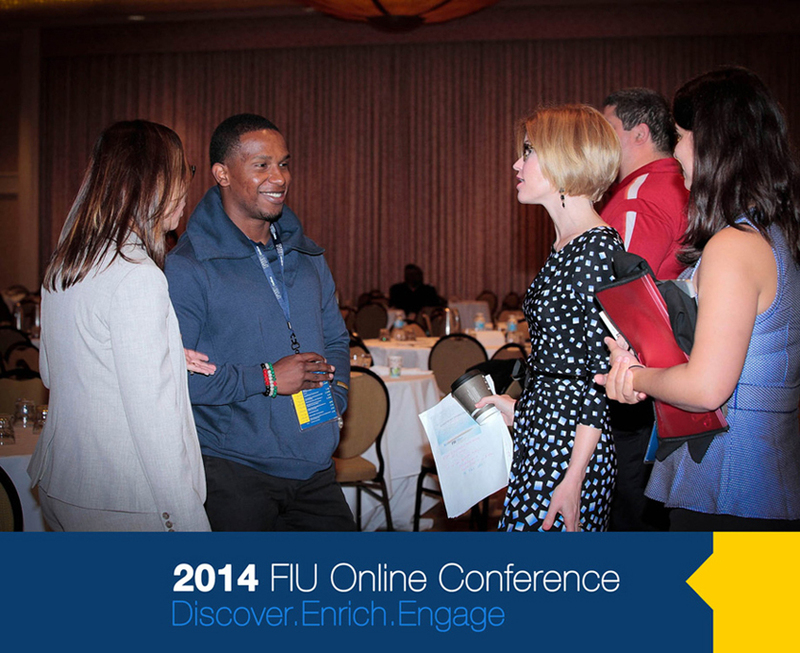 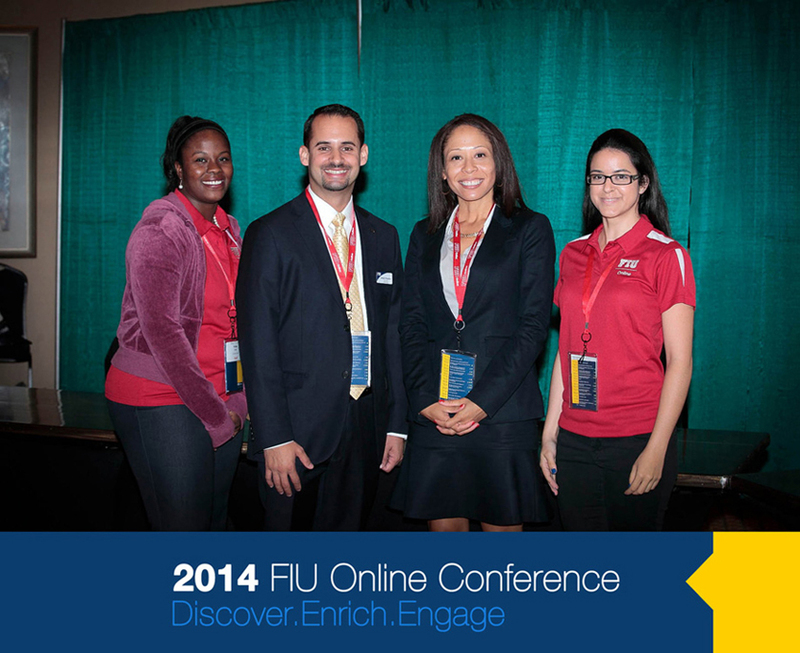 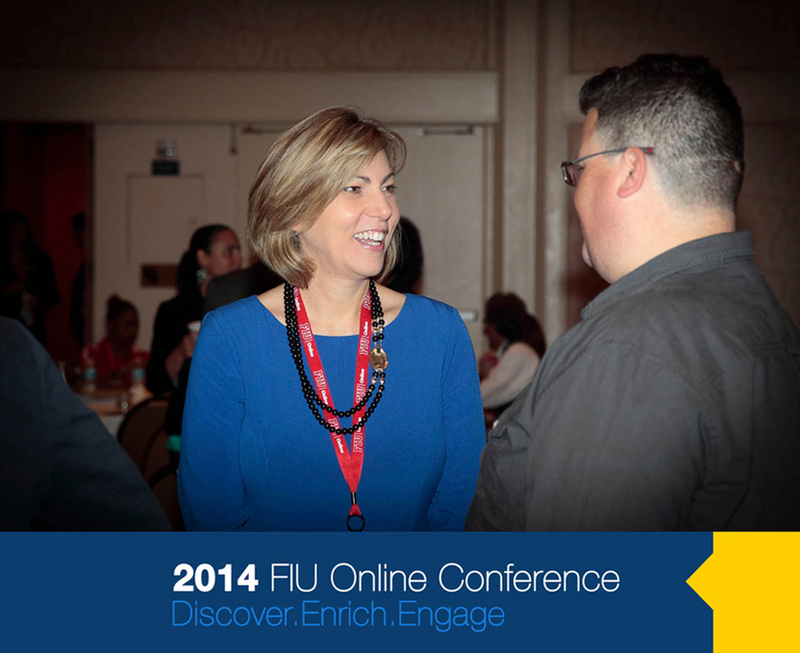 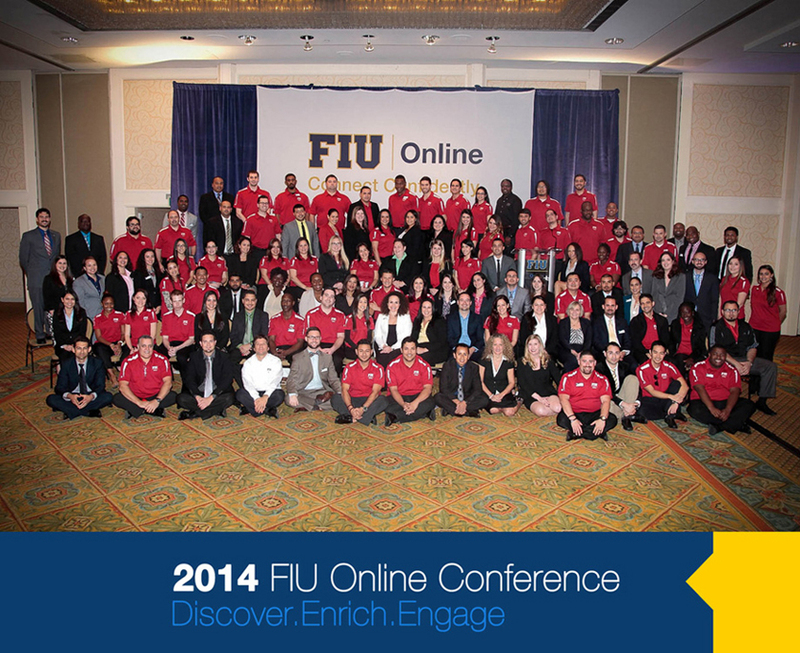 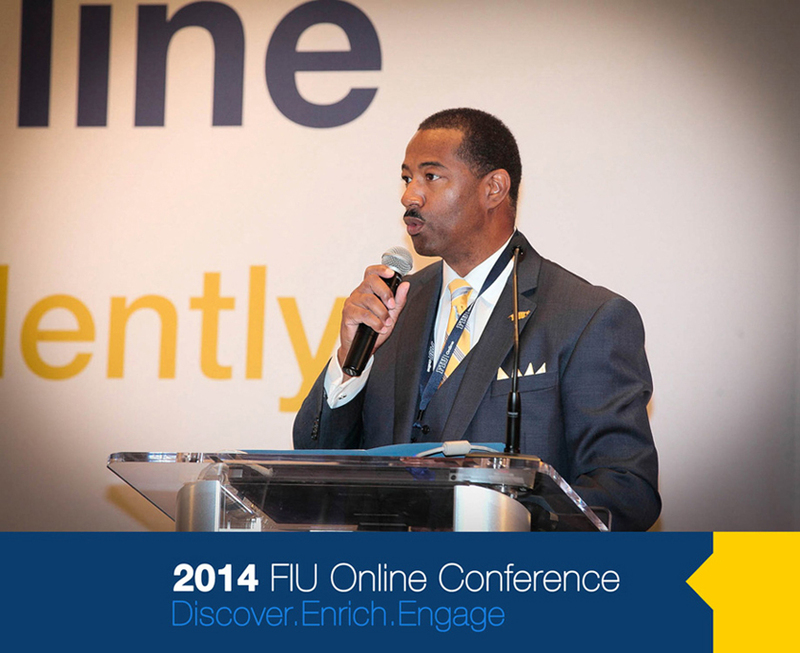 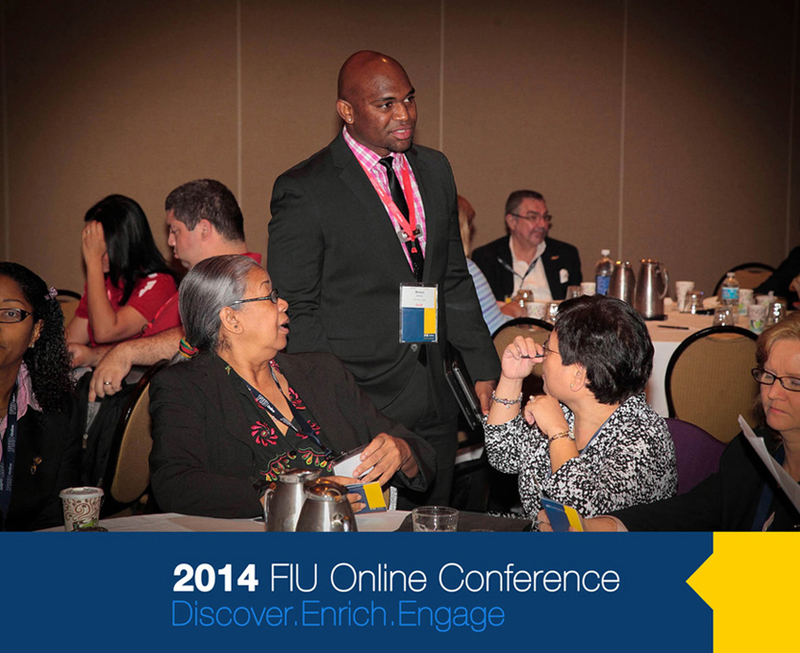 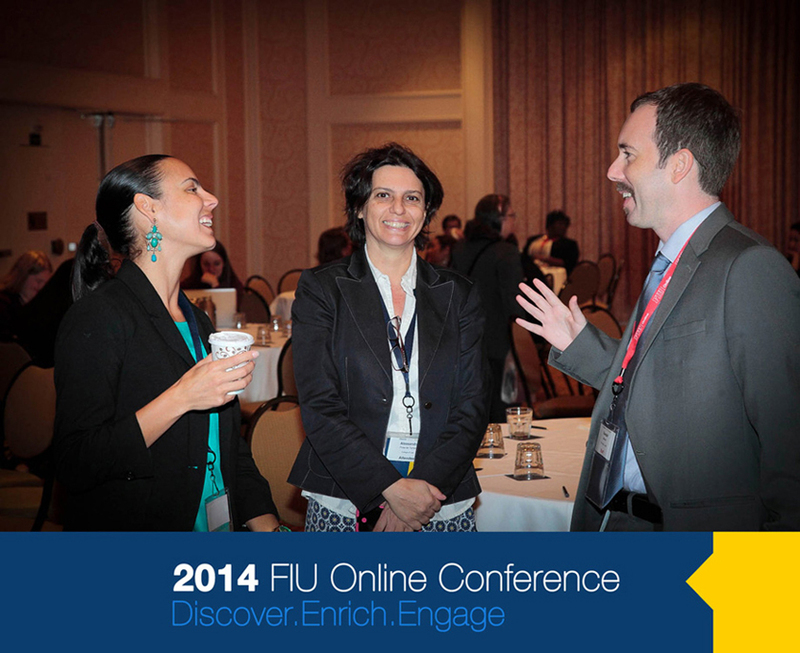 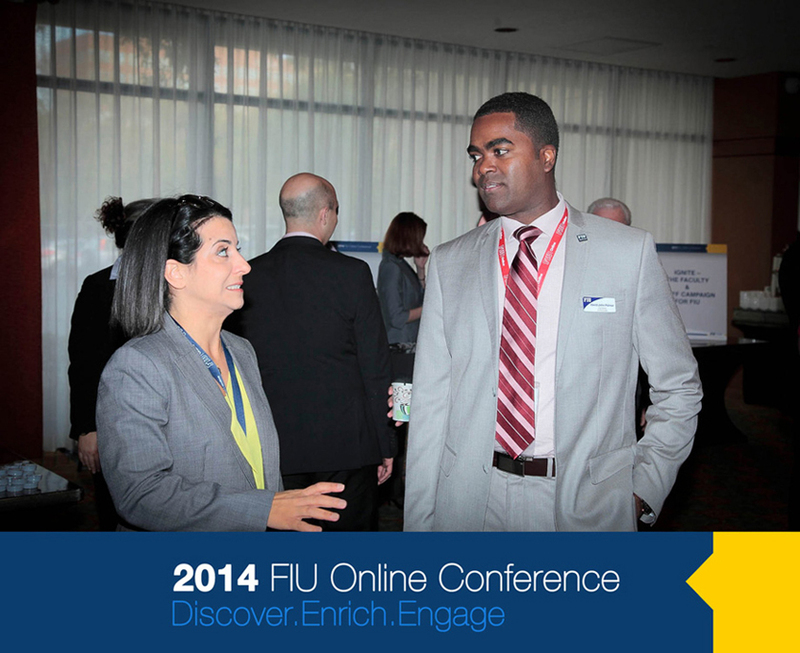 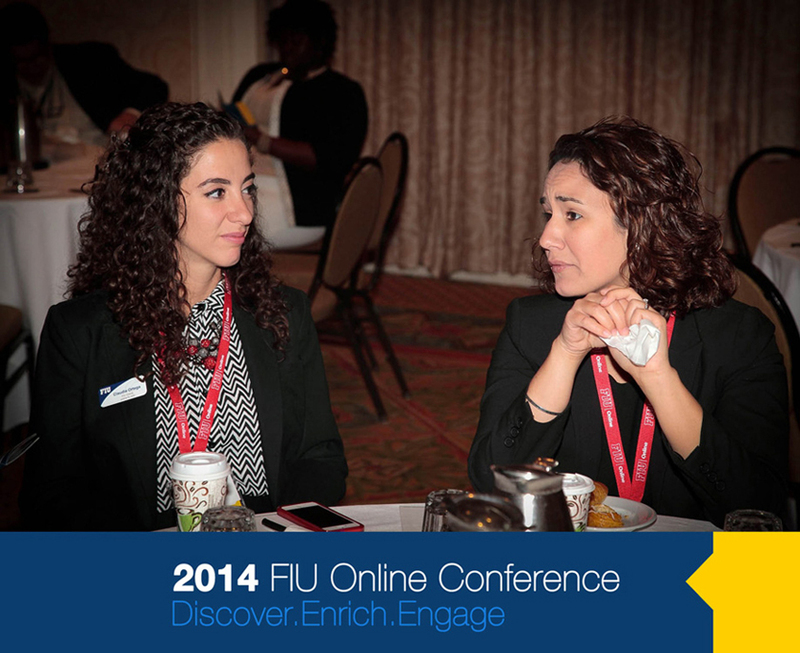 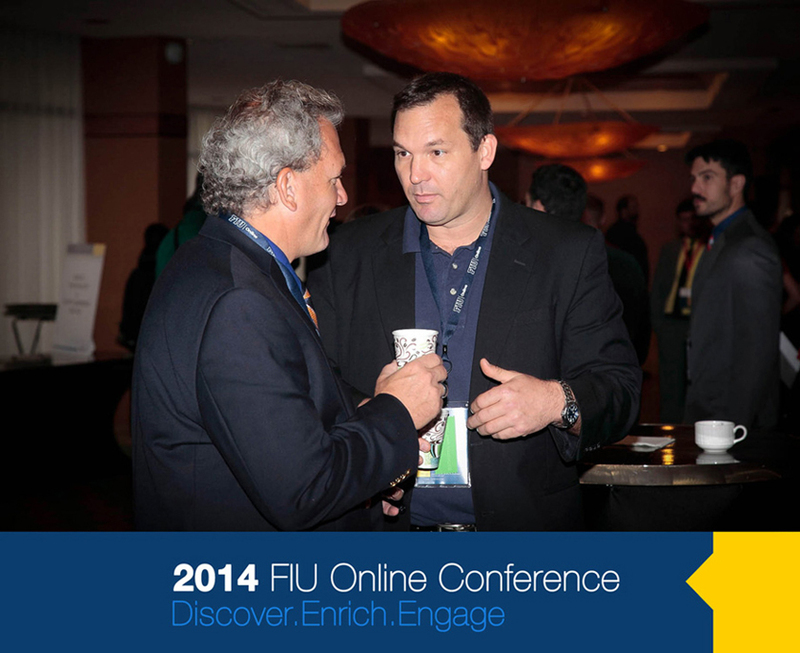 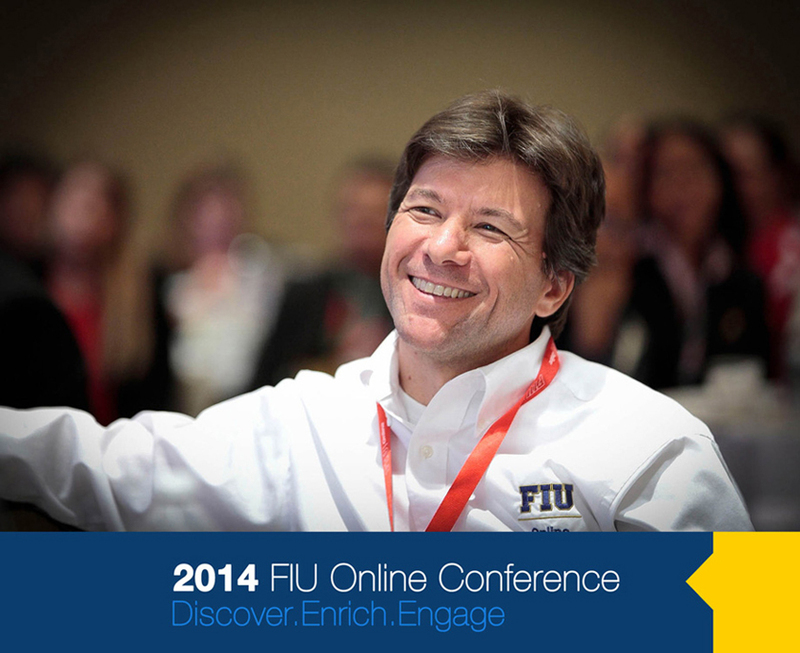 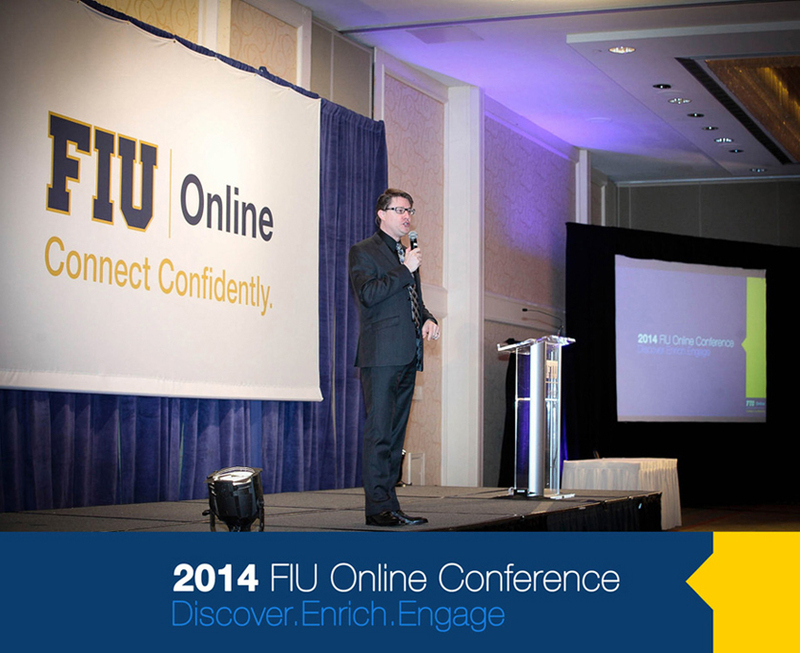 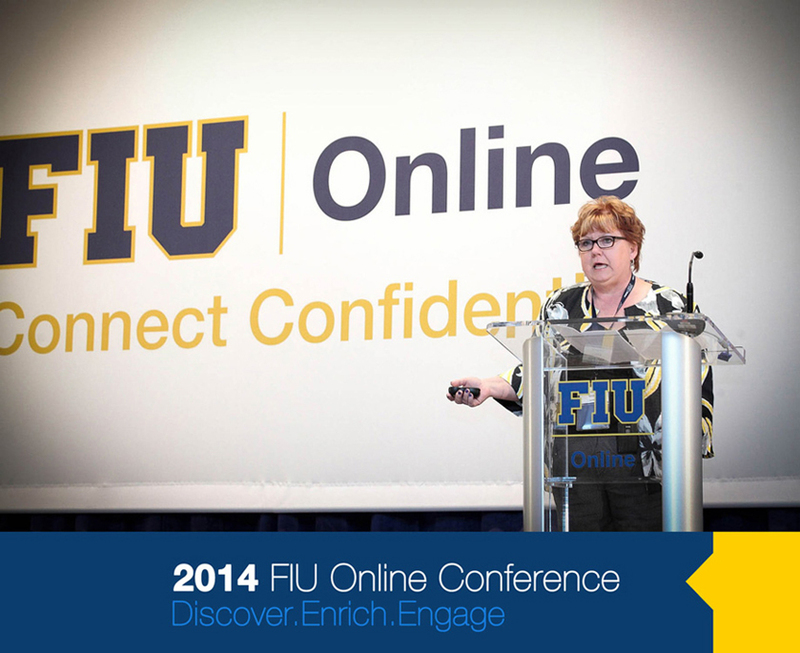 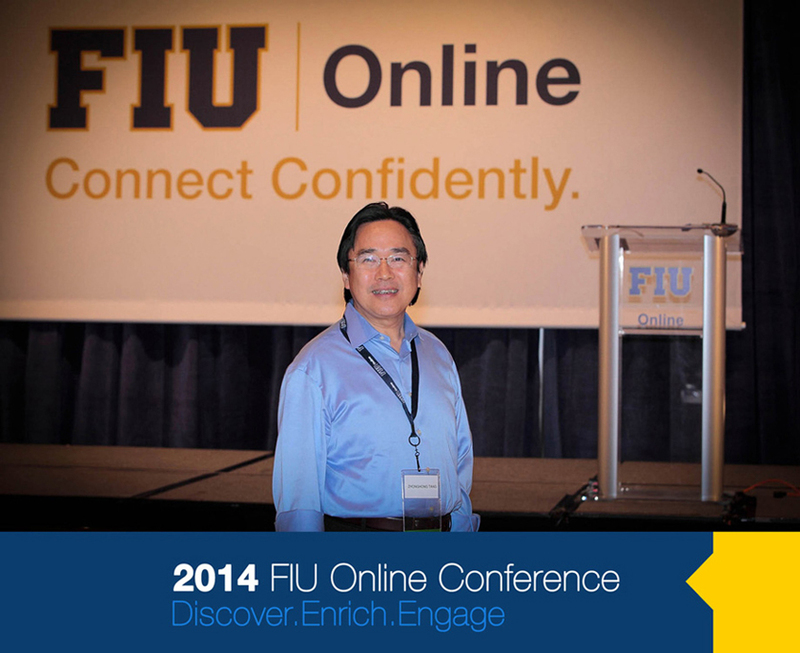 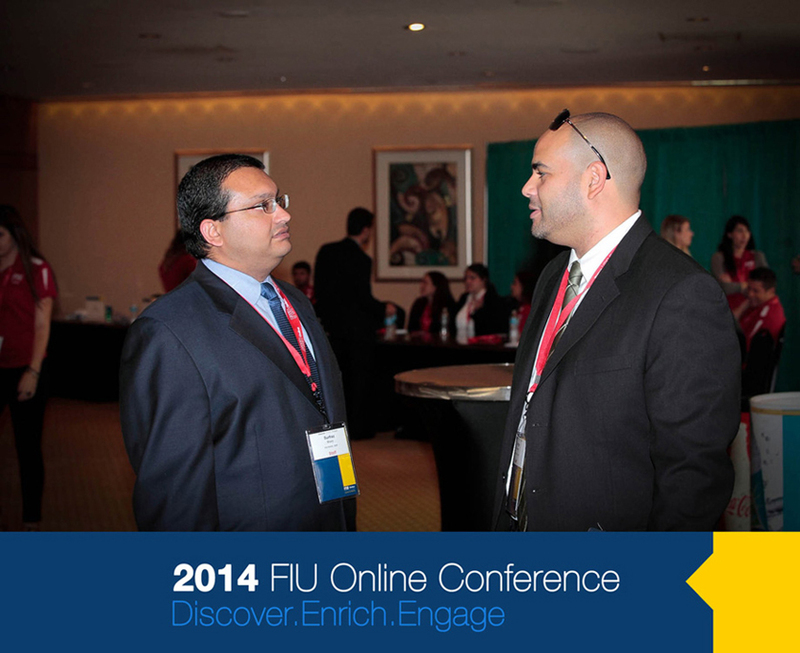 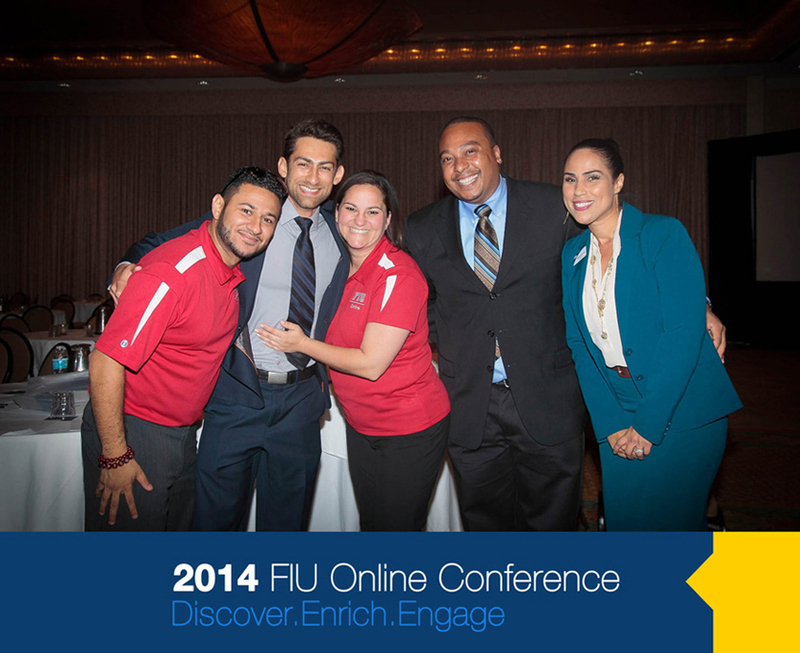 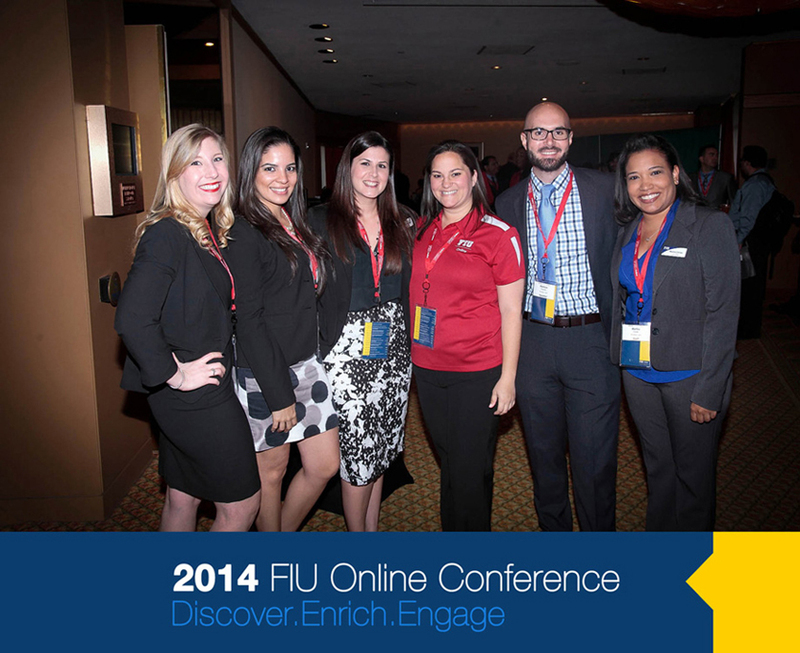 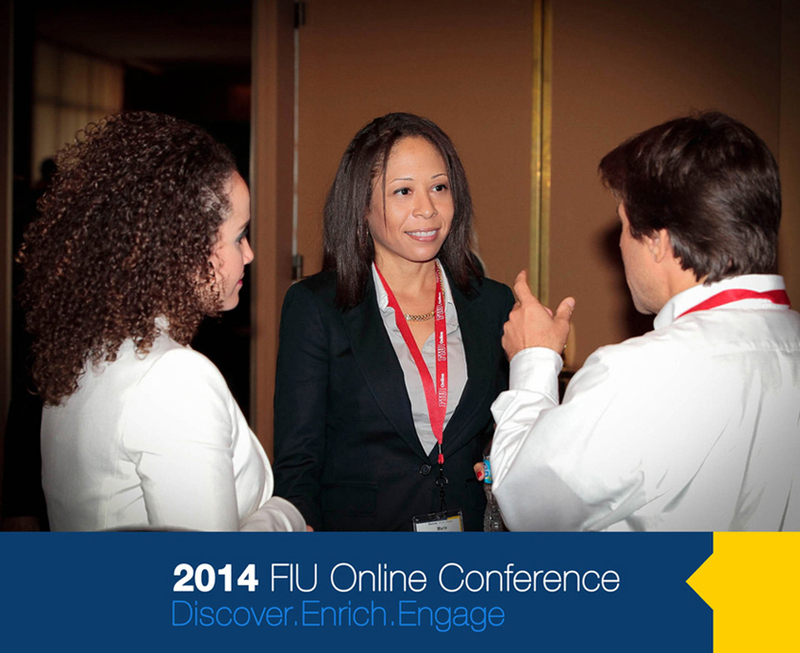 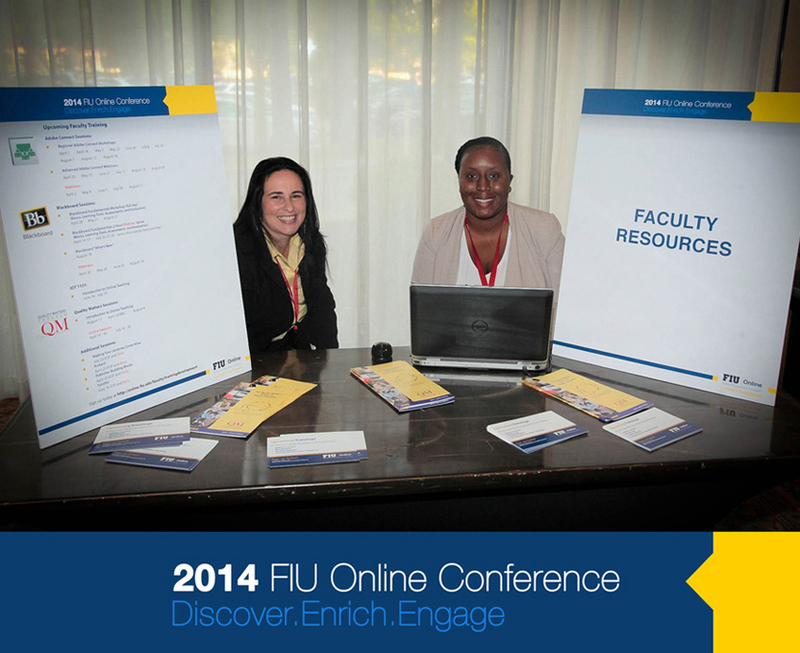 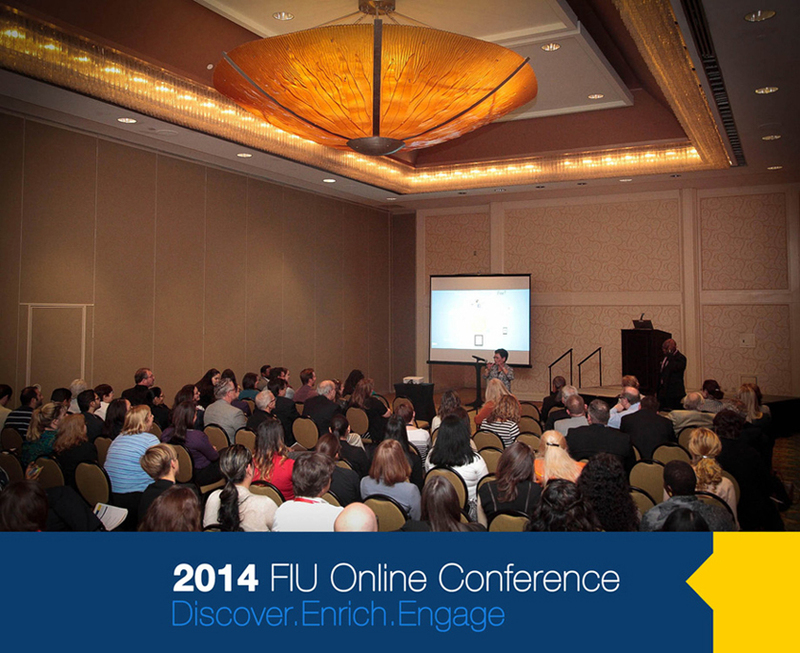 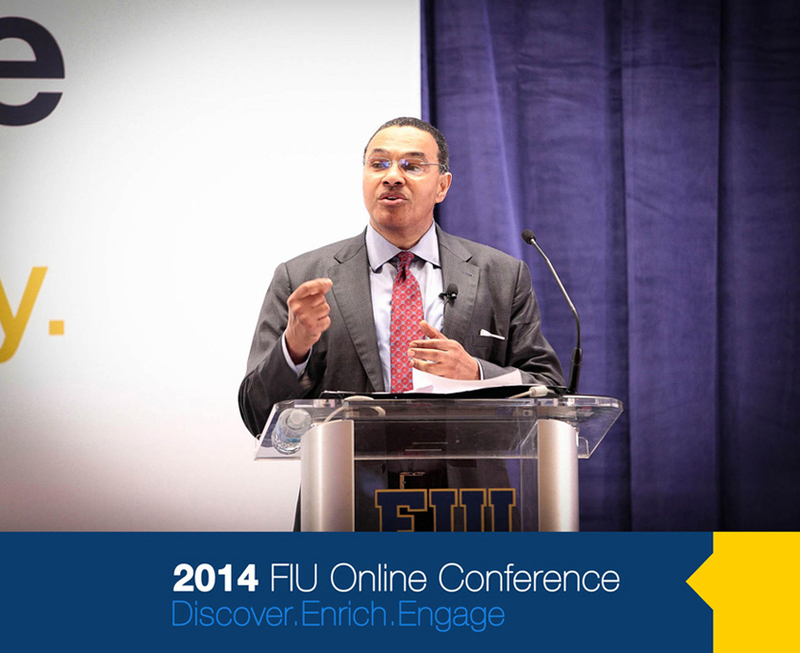 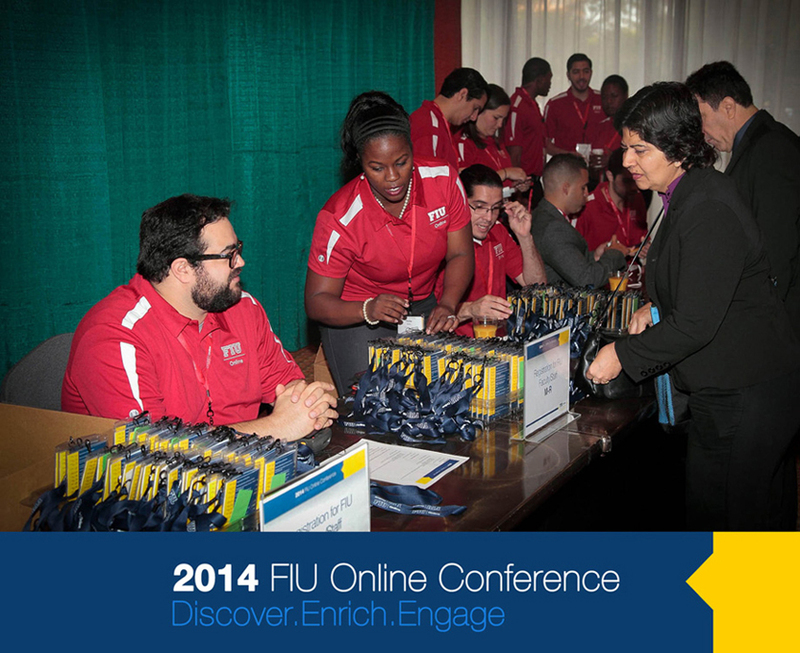 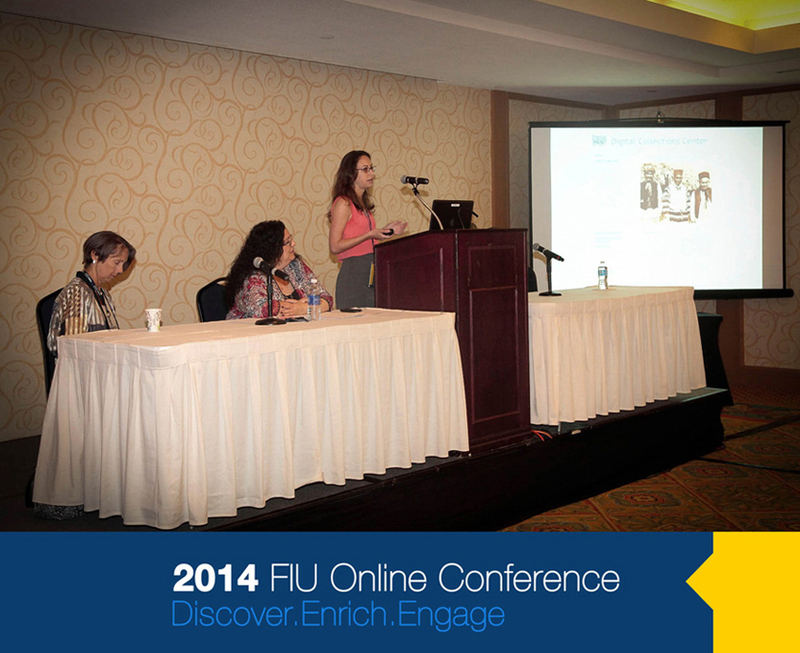 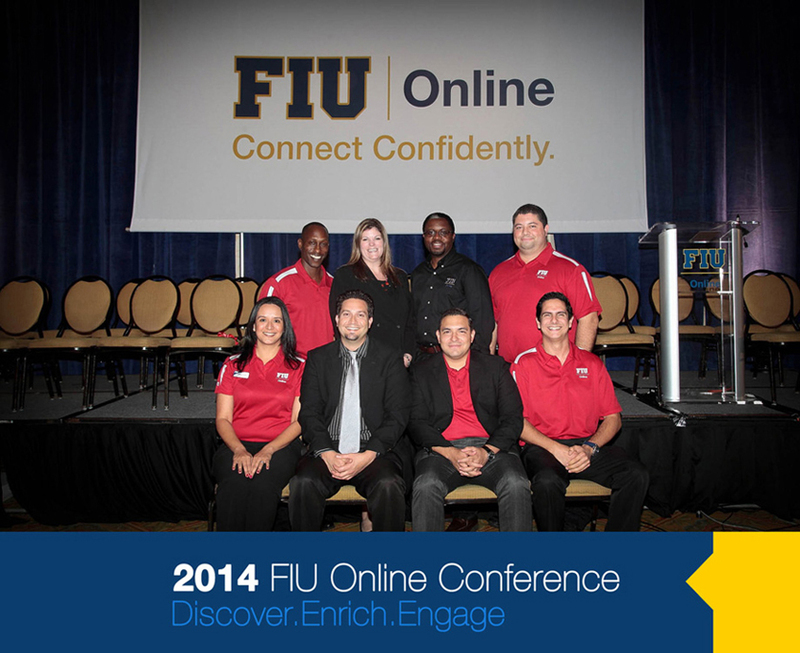 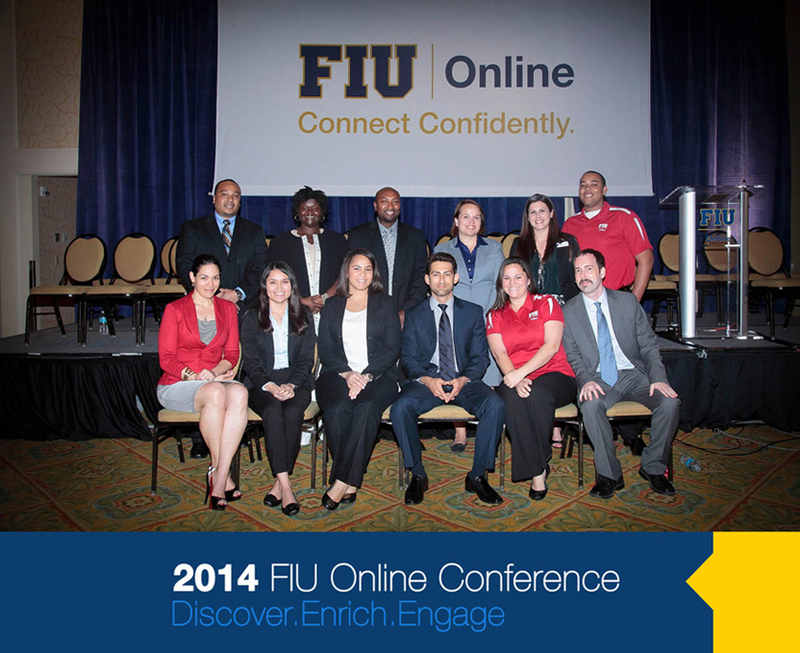 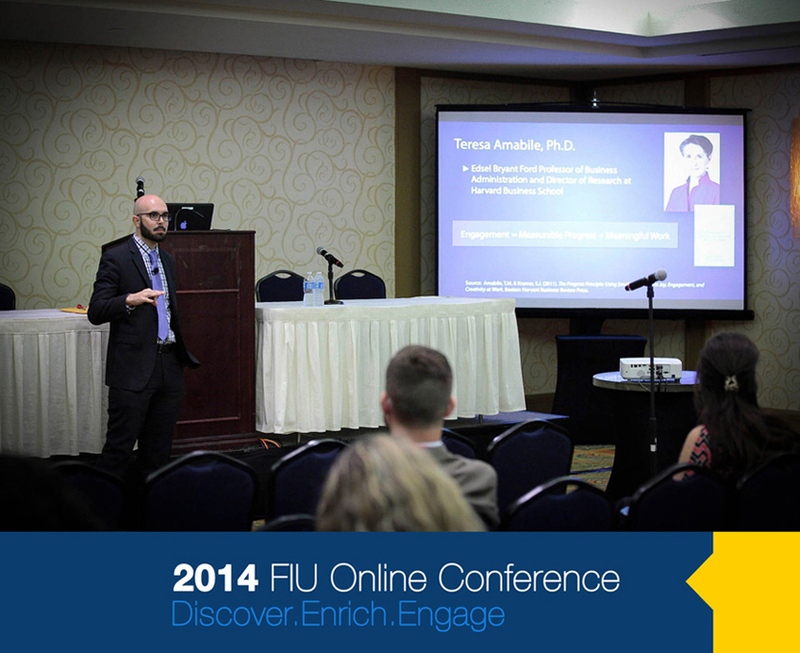 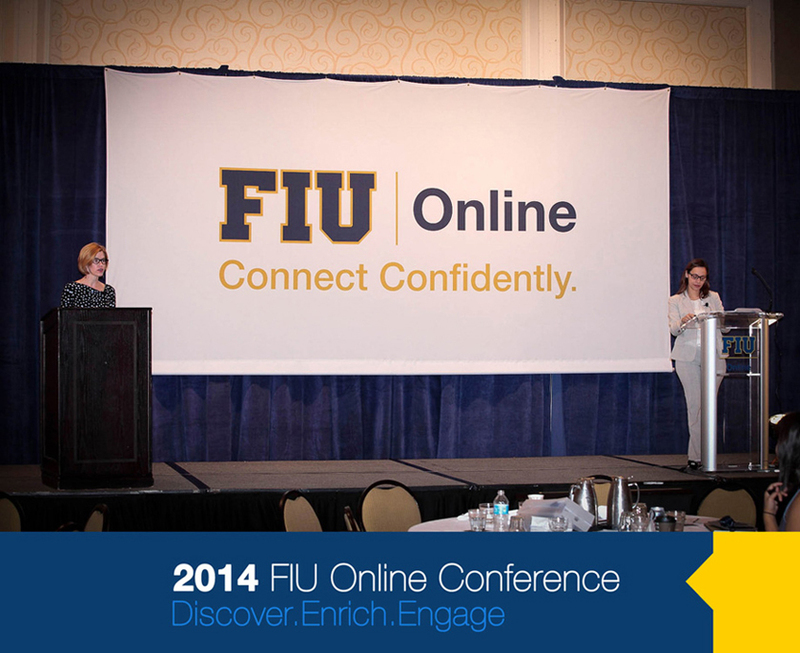 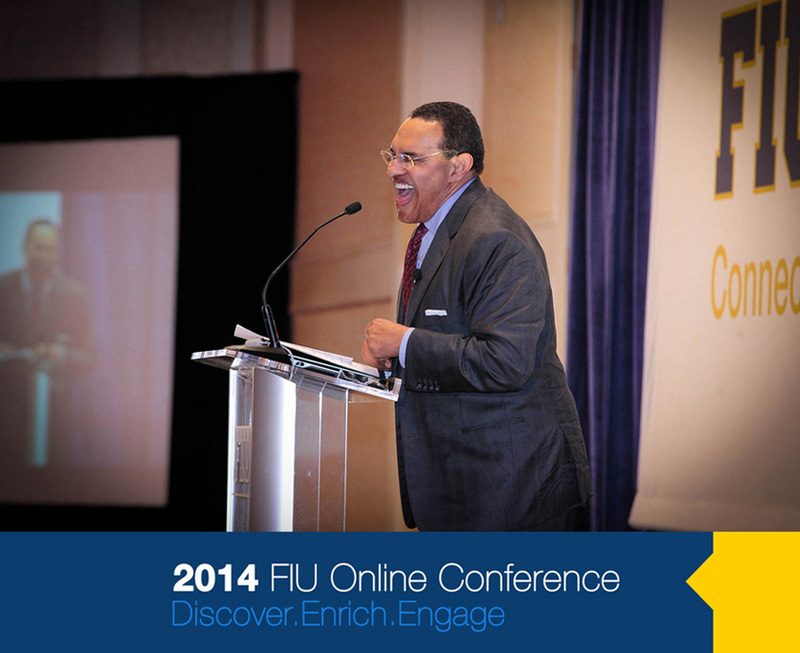 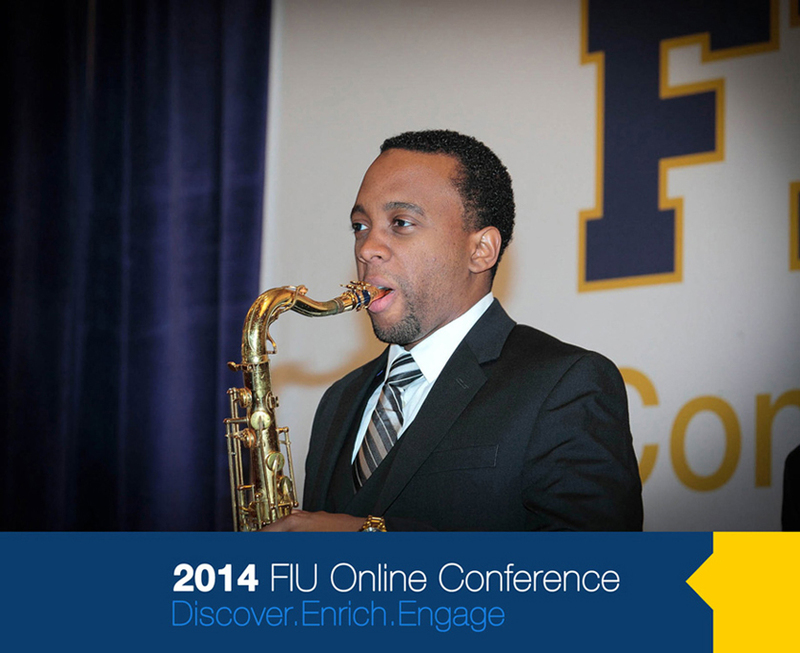 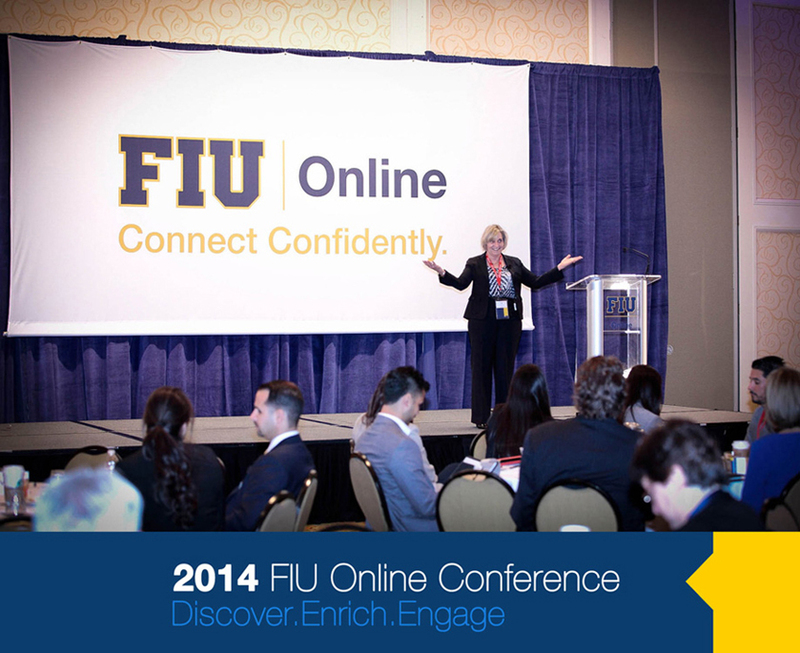 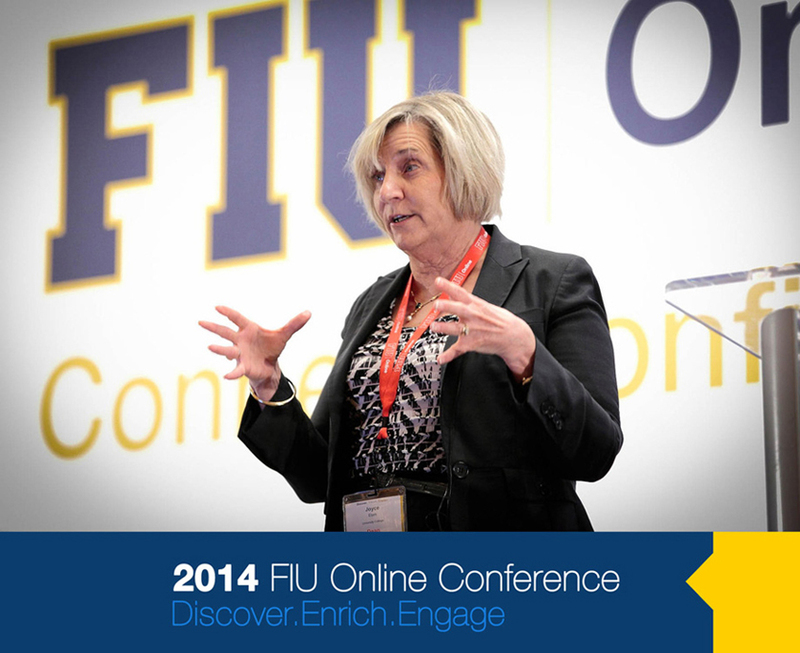 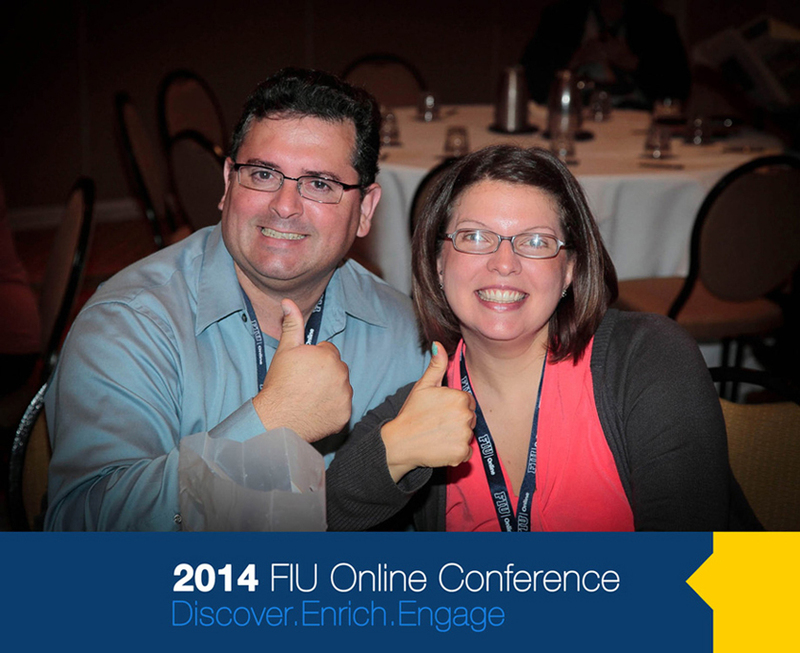 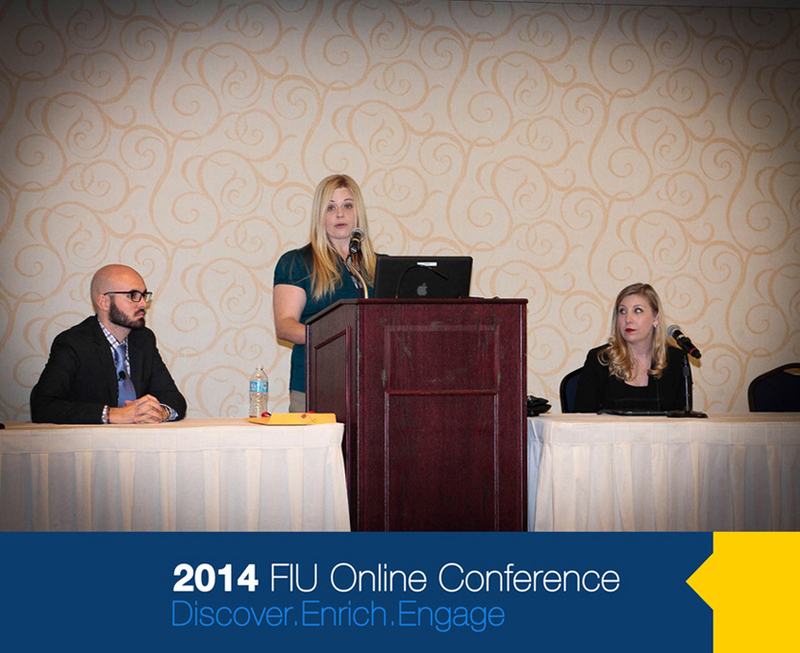 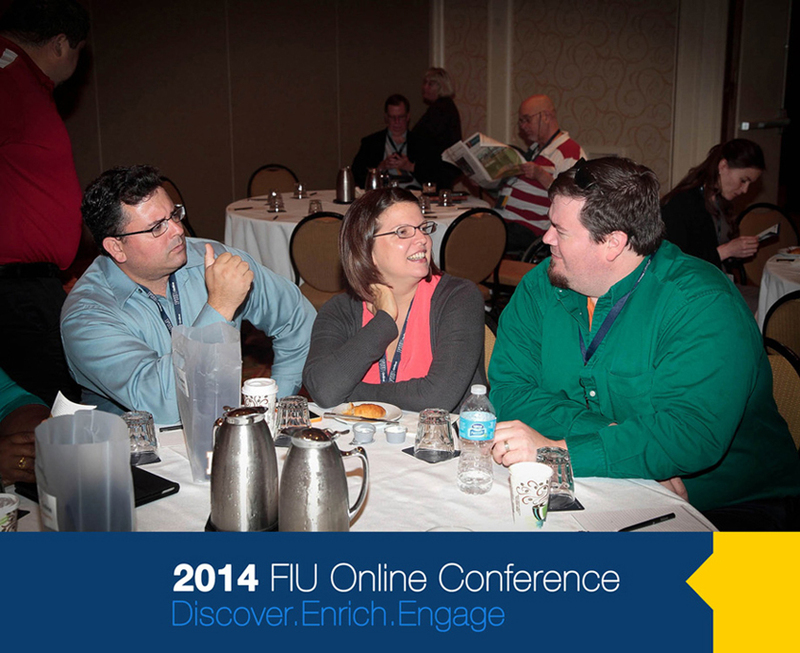 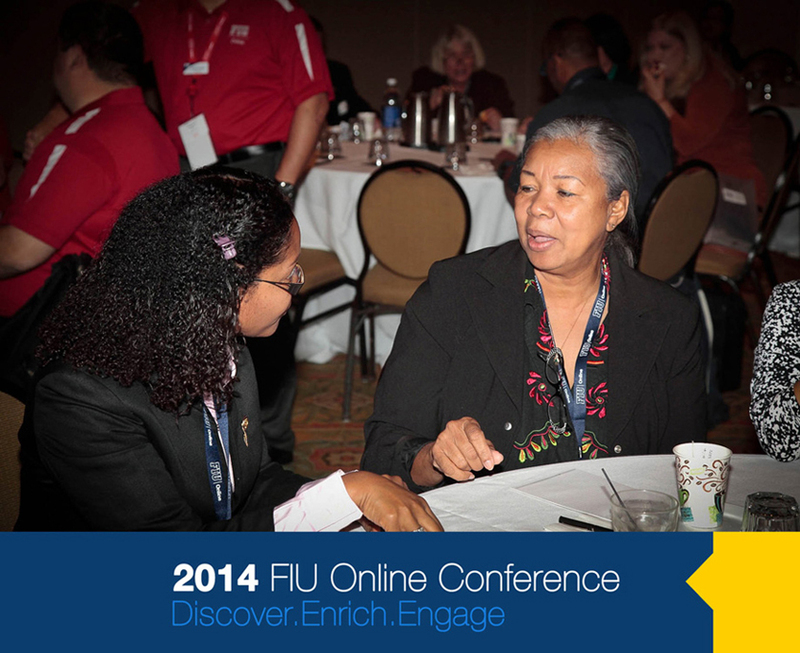 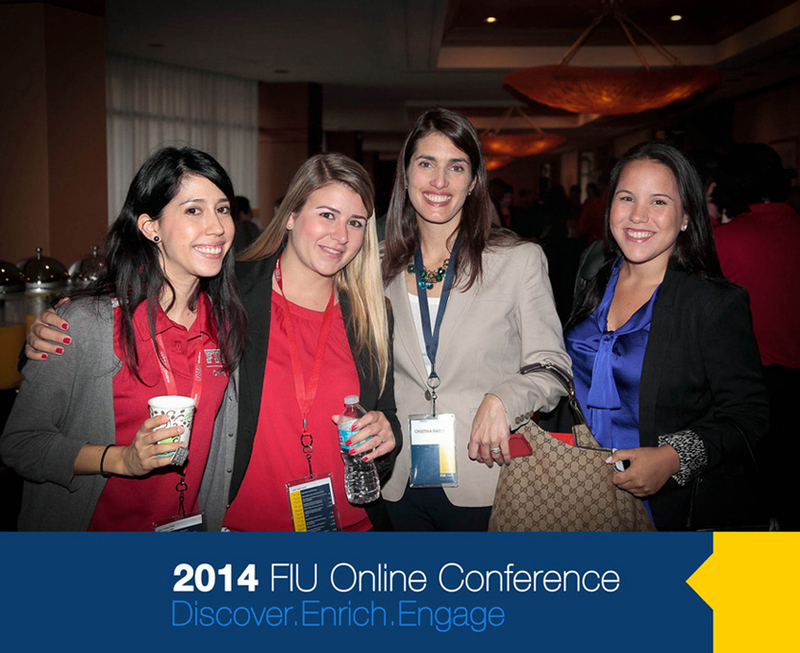 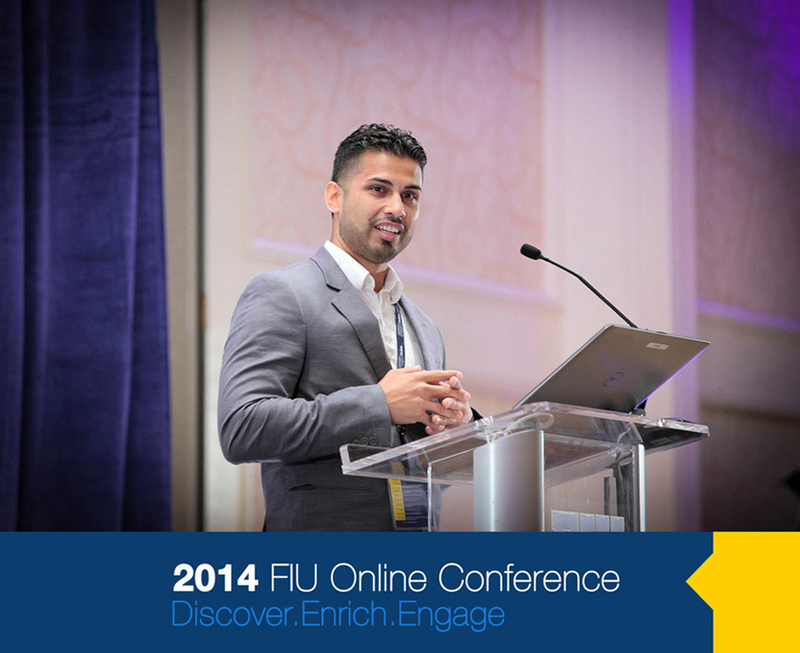 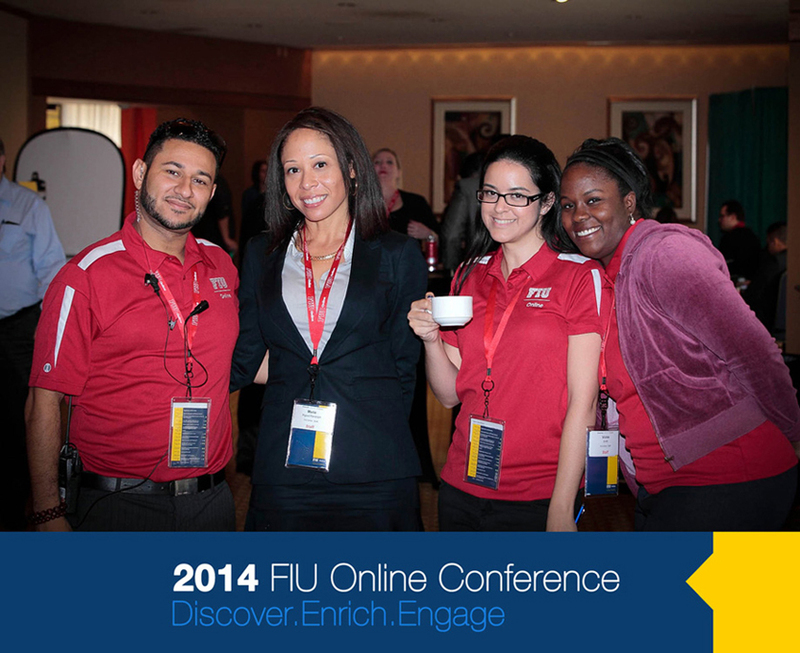 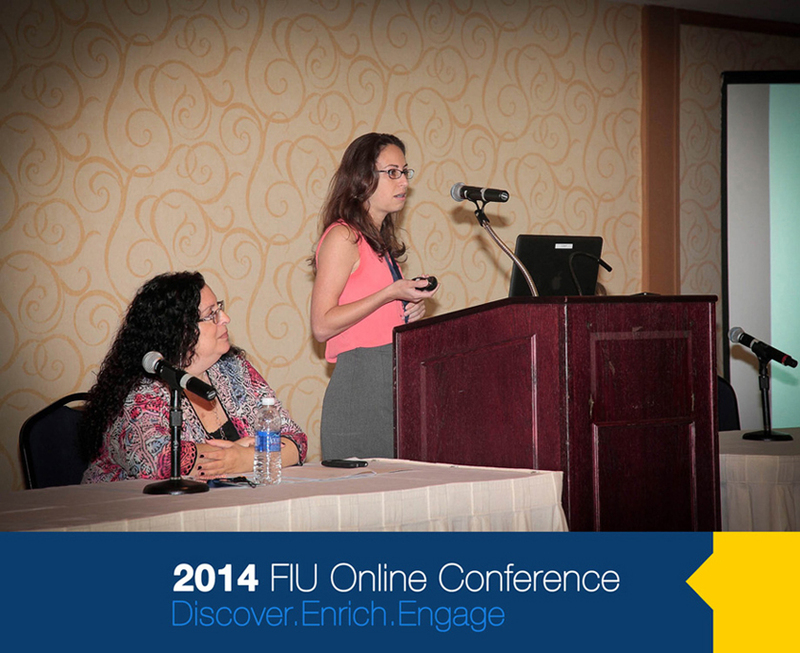 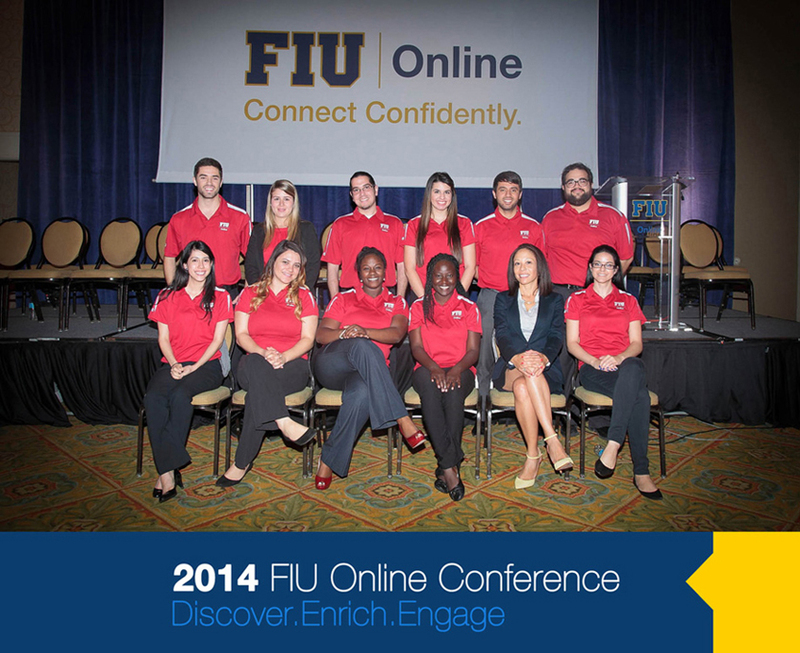 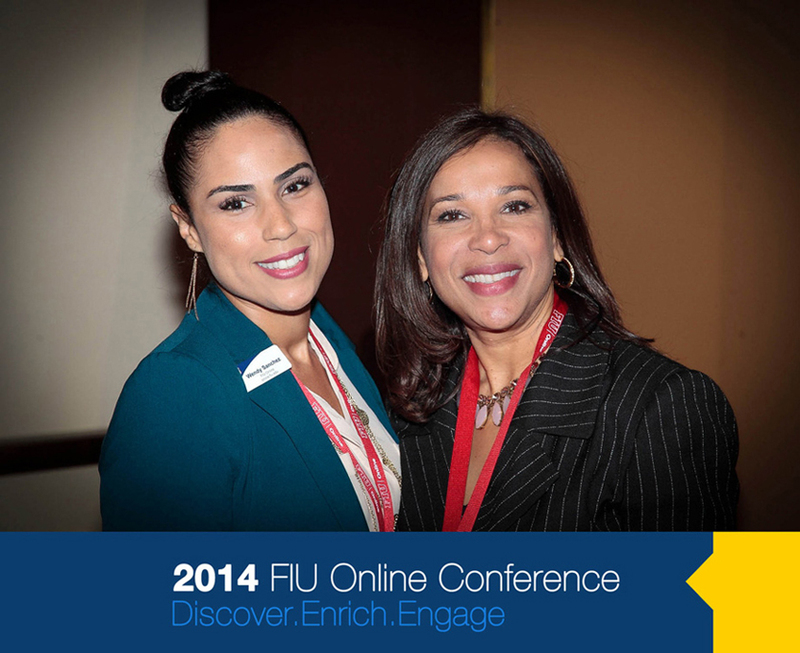 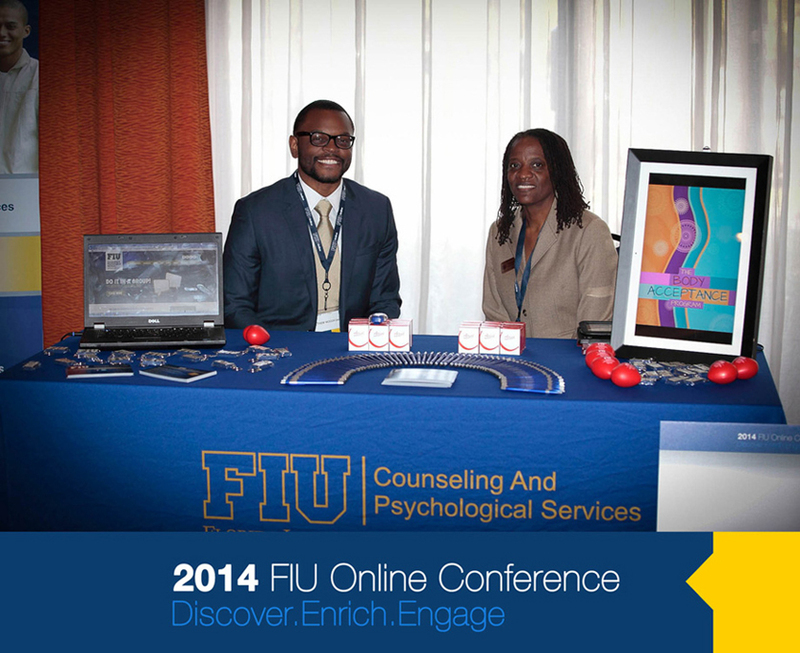 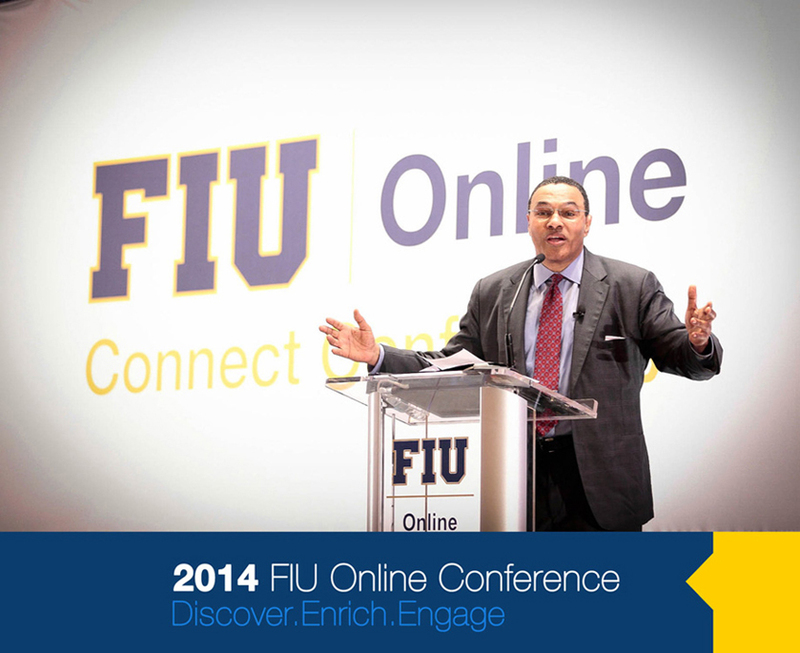 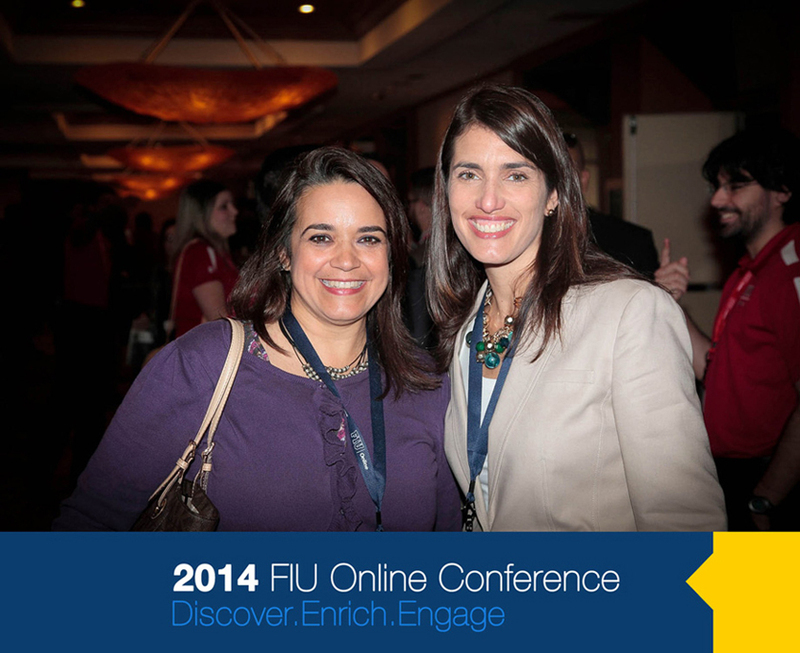 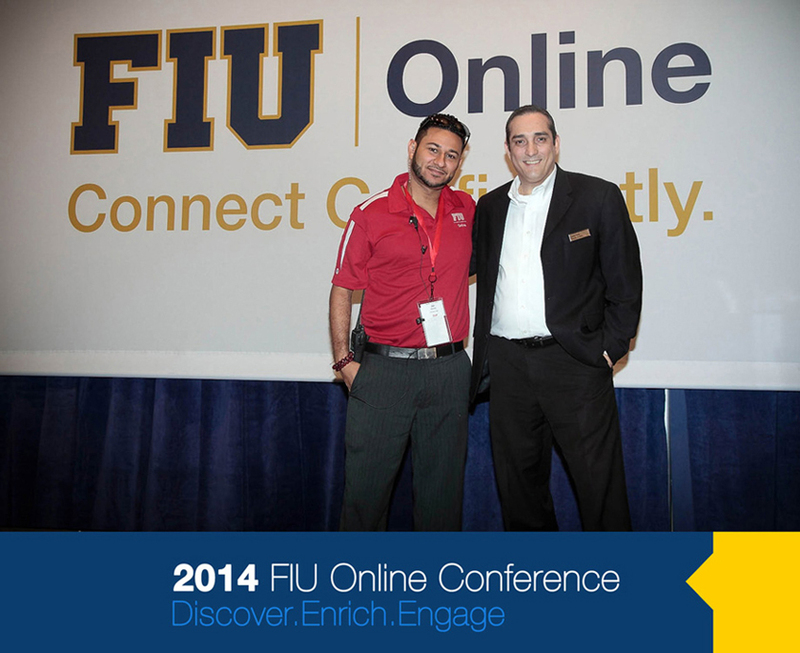 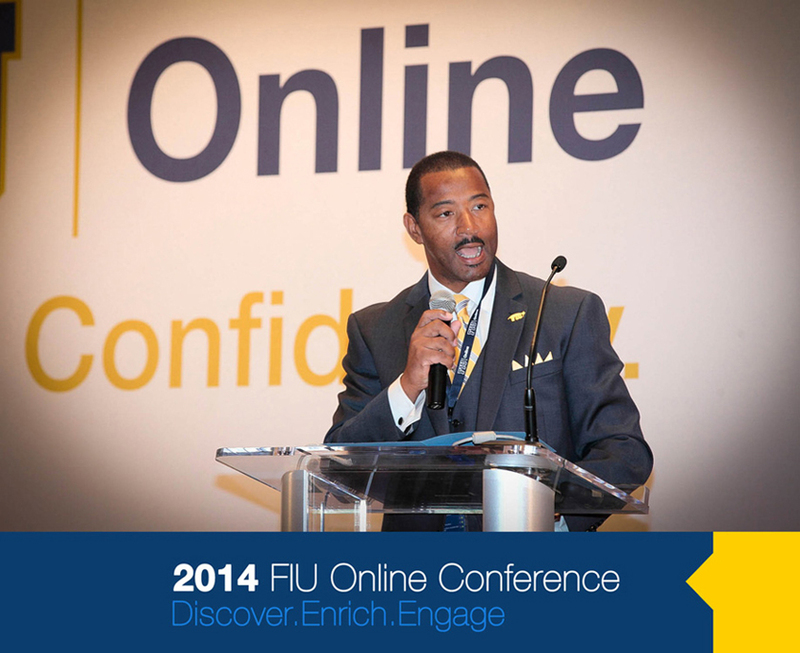 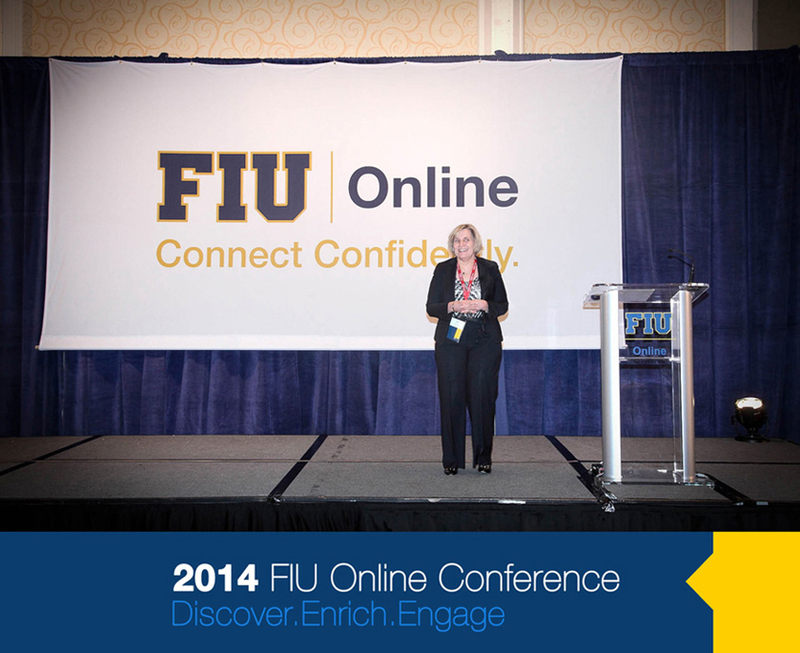 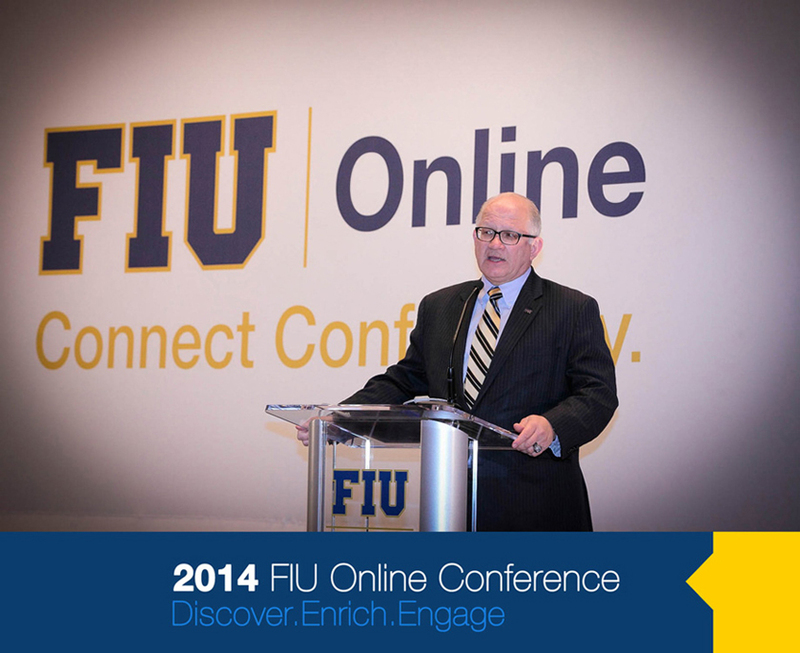 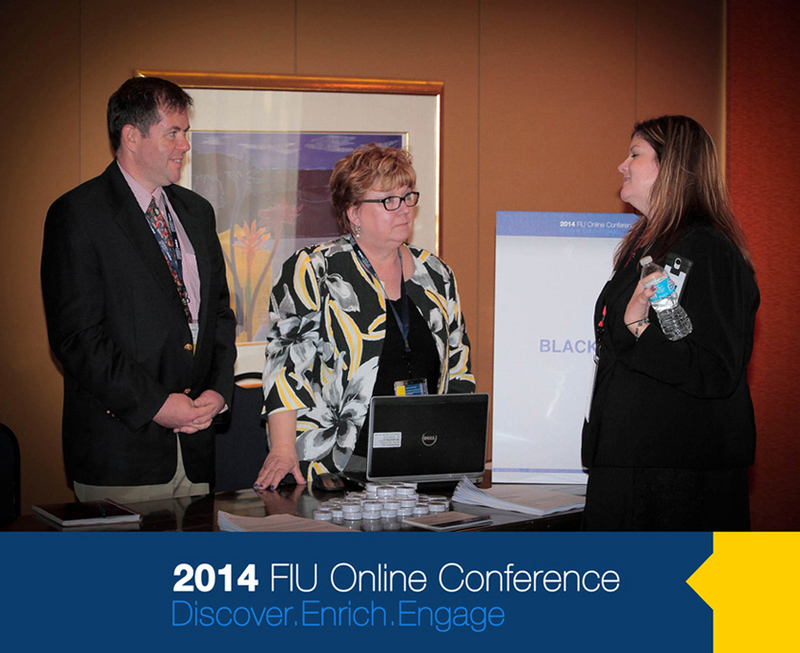 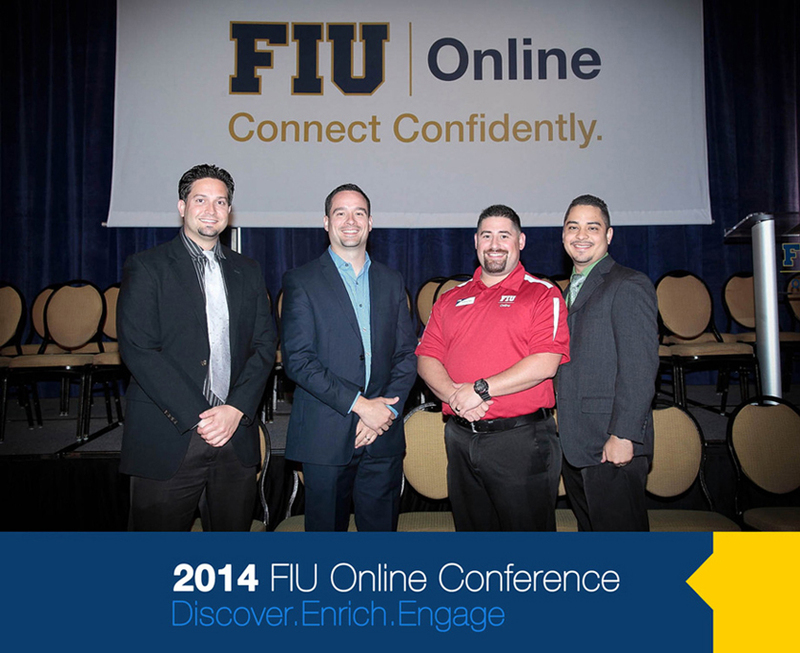 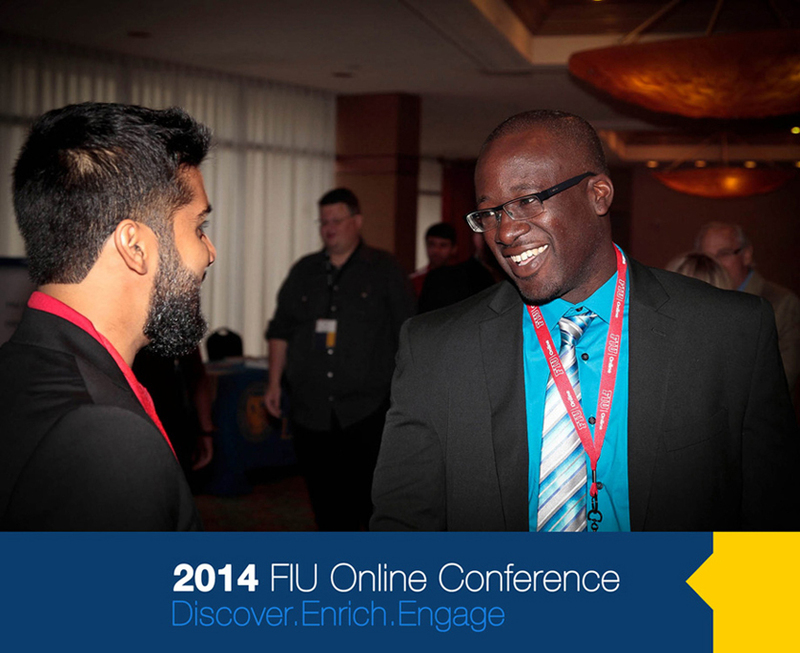 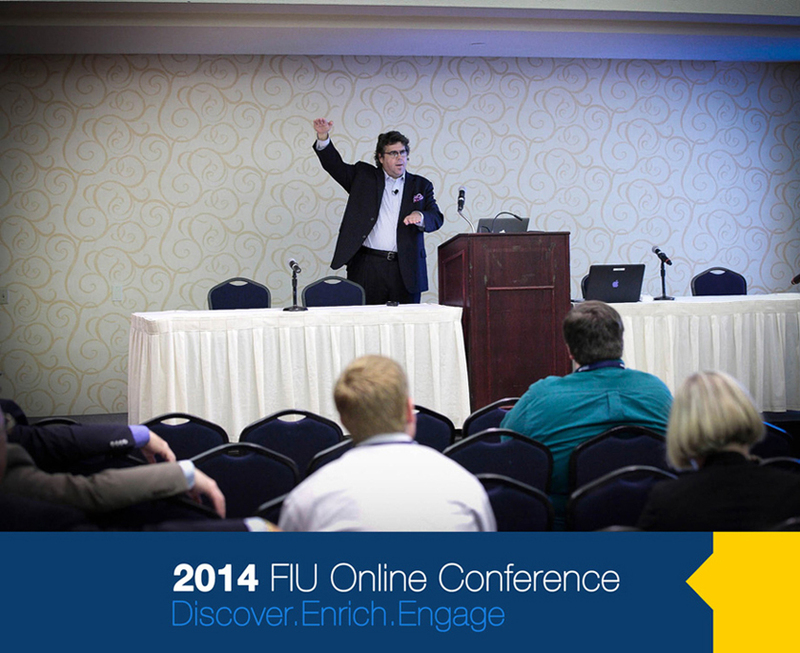 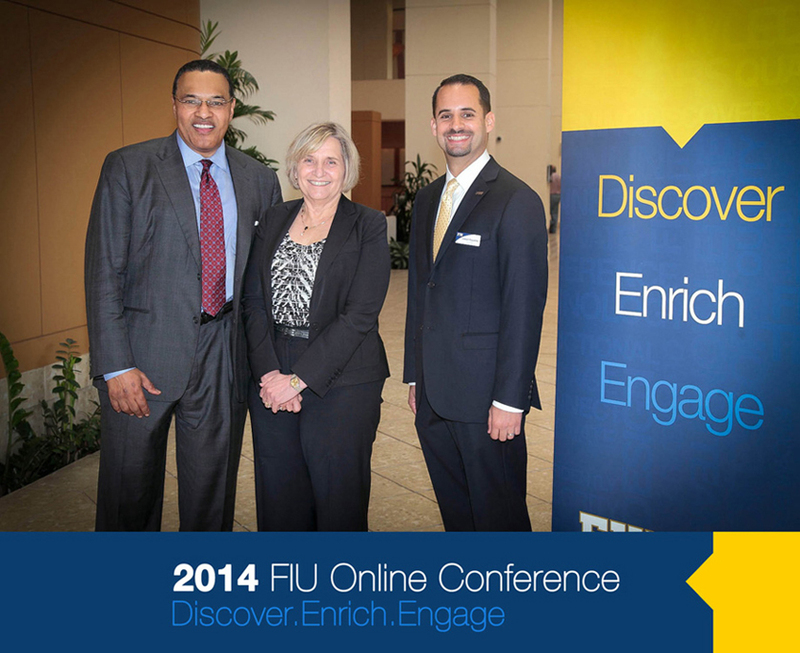 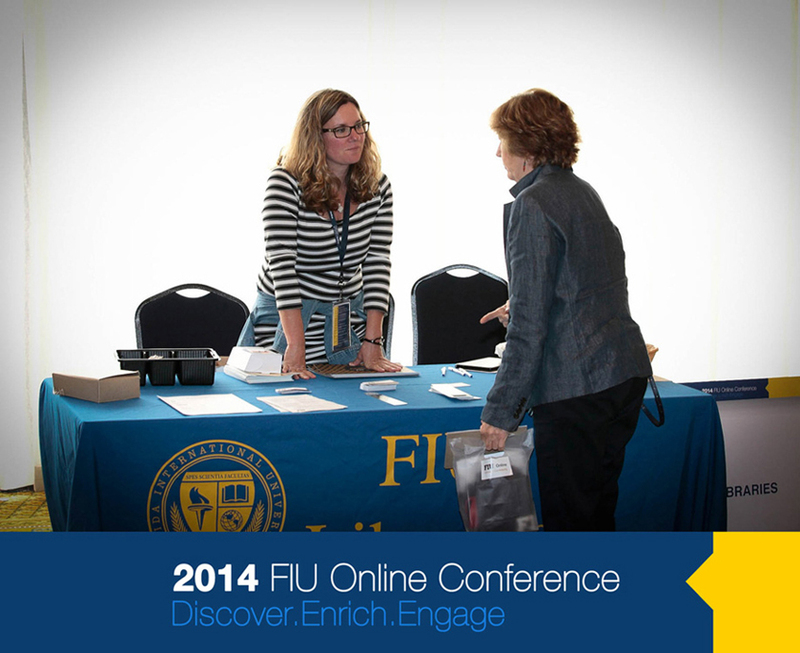 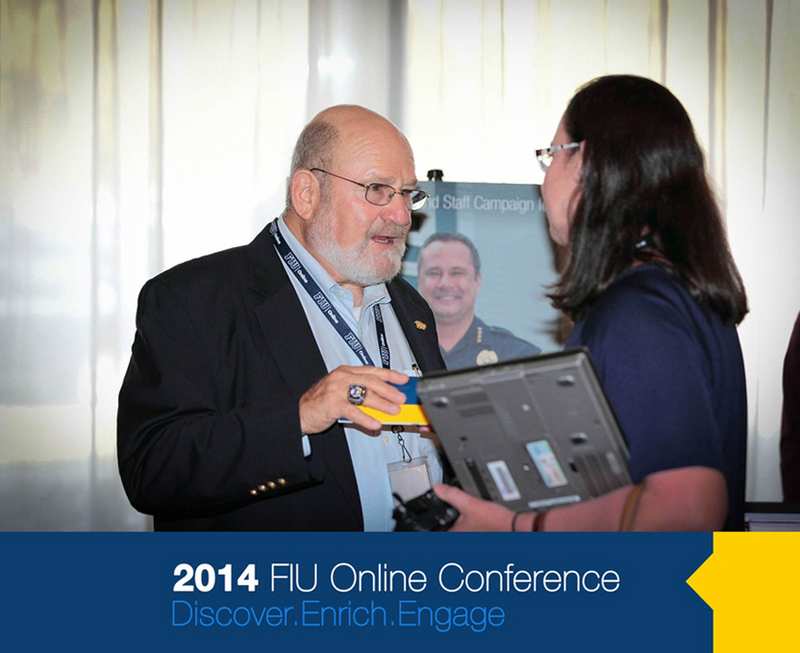 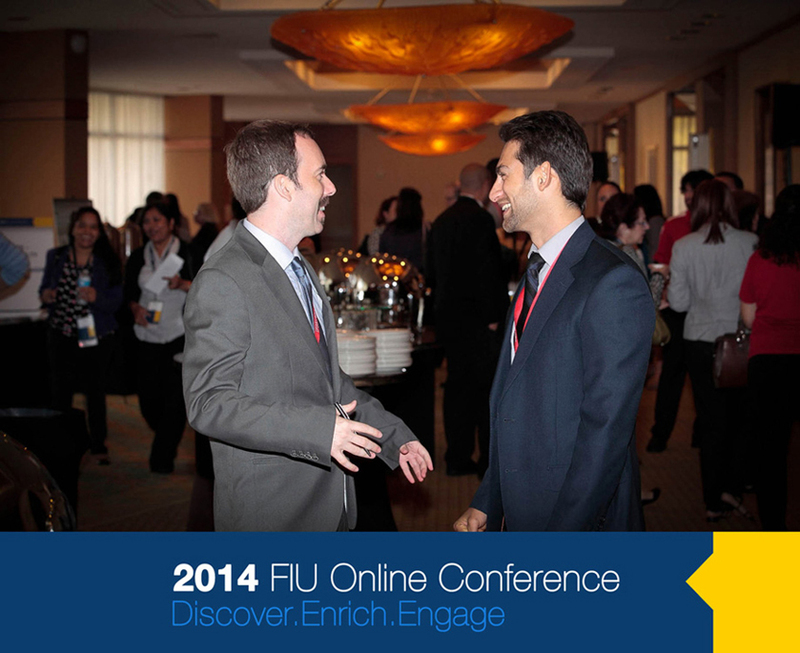 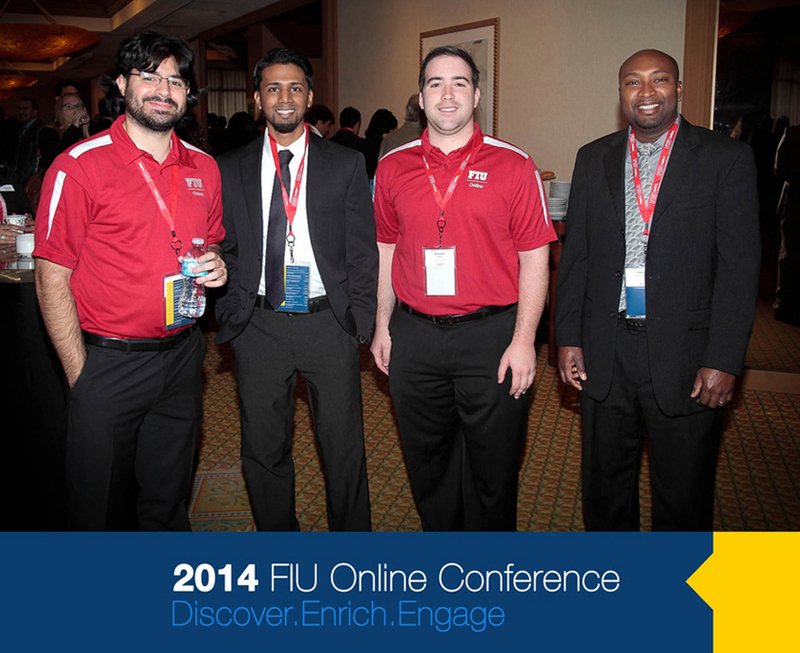 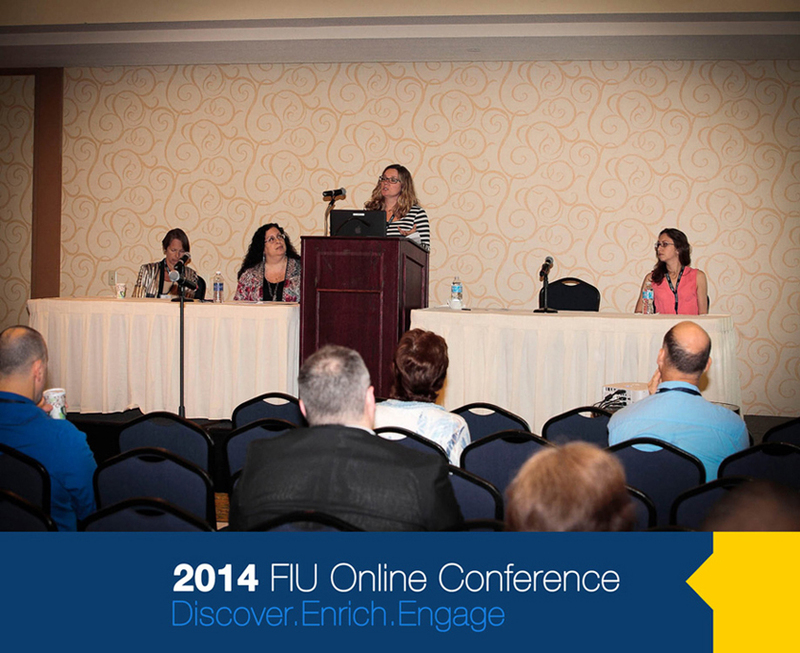 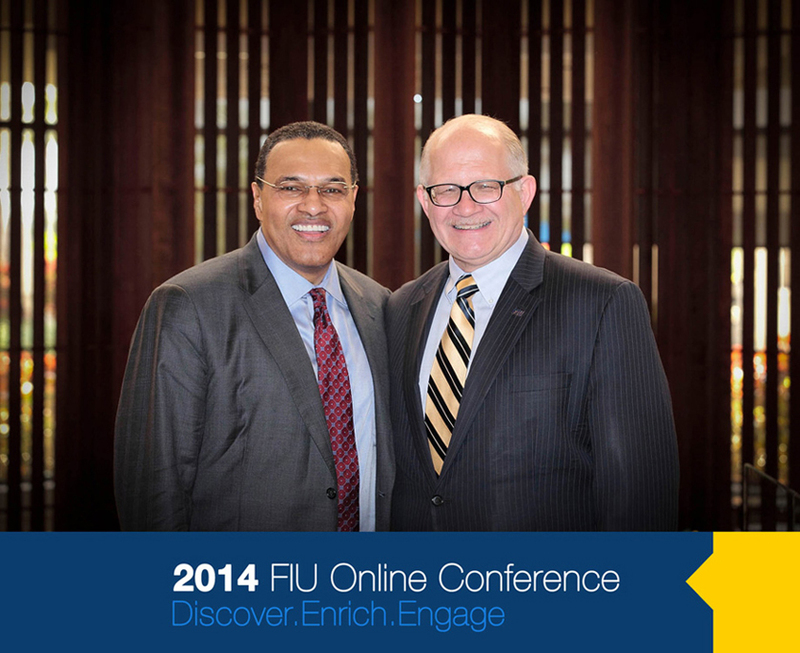 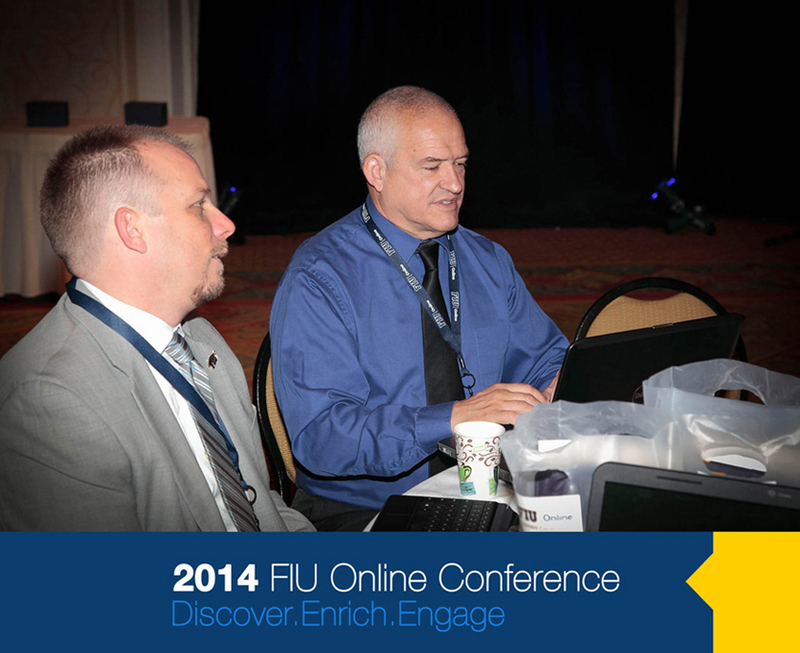 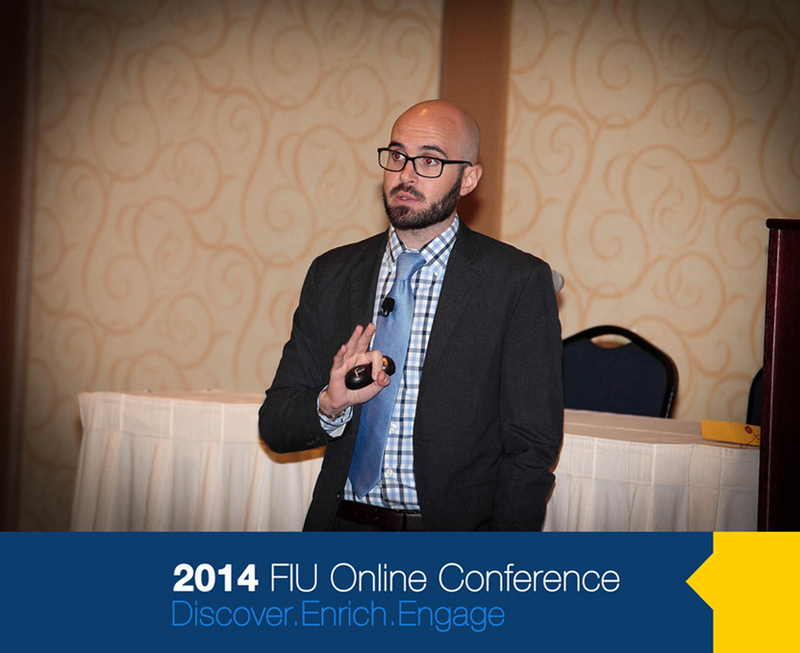 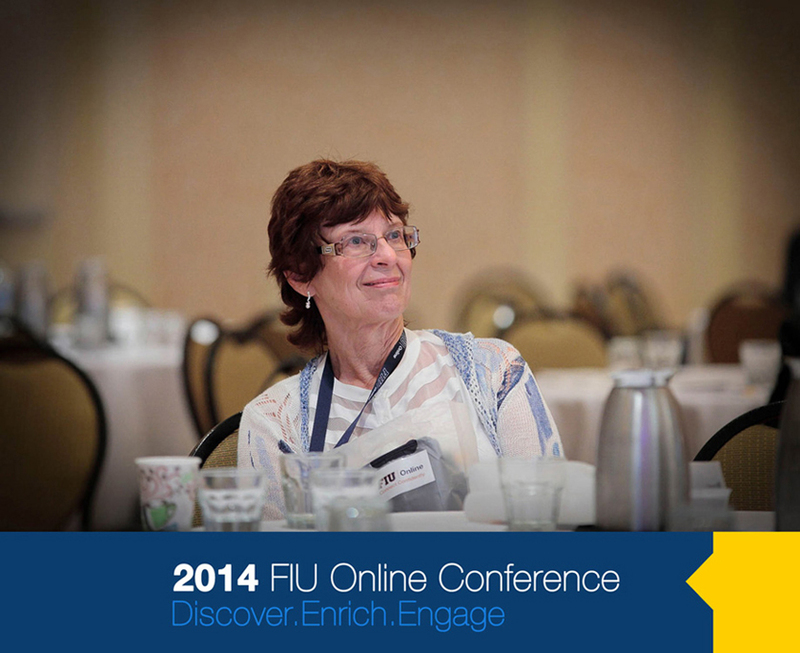 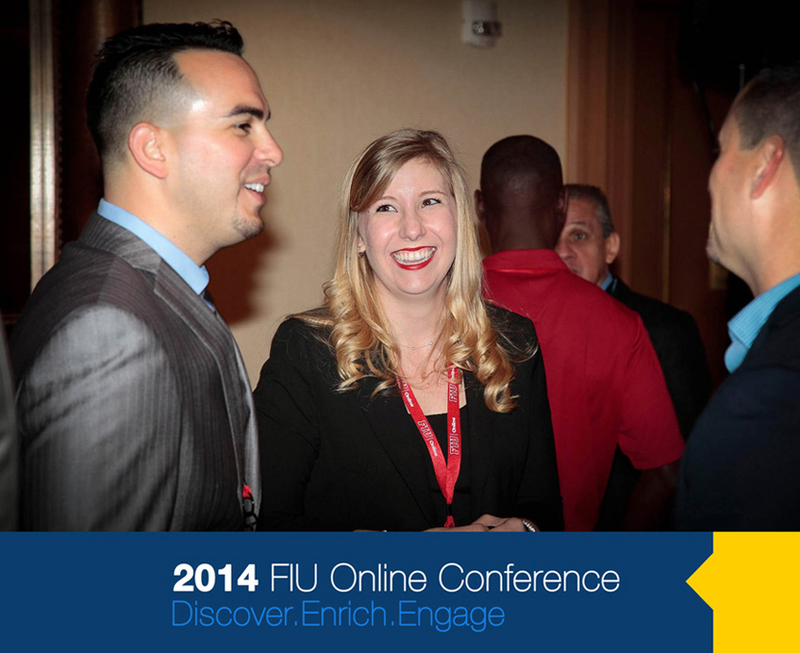 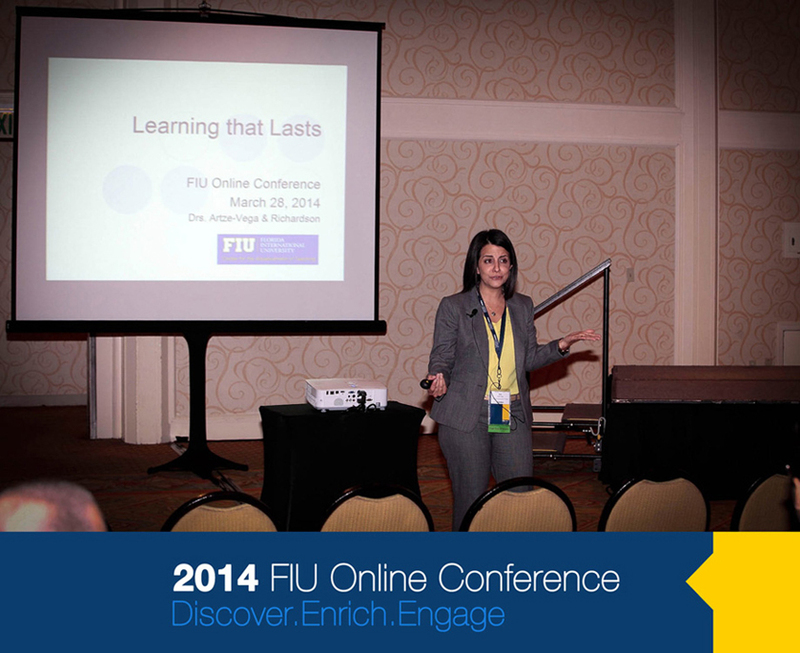 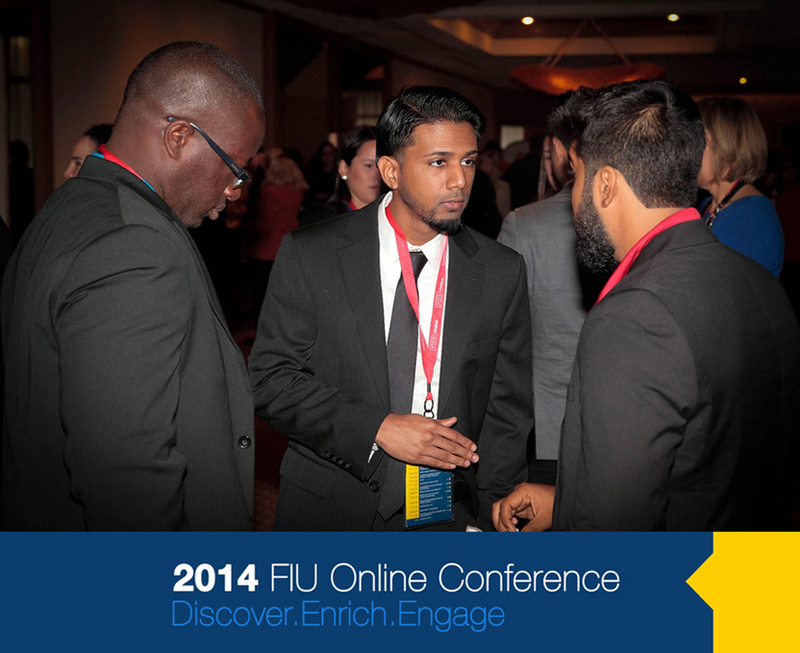 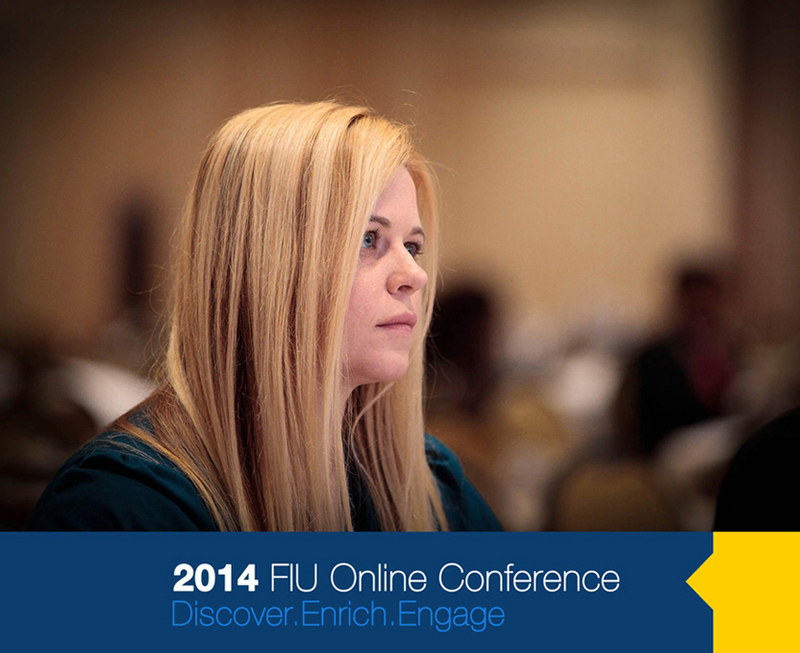 Joseph Riquelme, Executive Director of FIU Online, Florida International University. 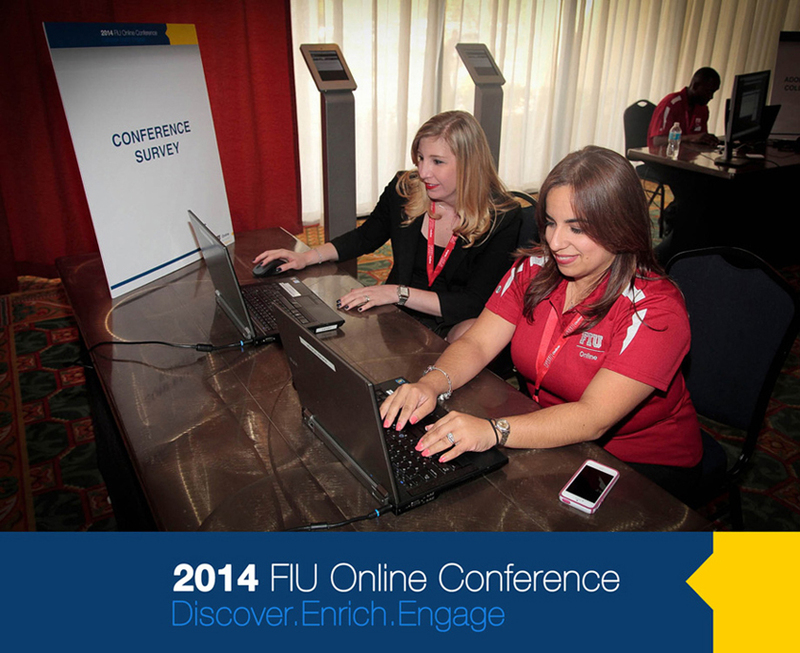 Online Library Tools You Can Use! 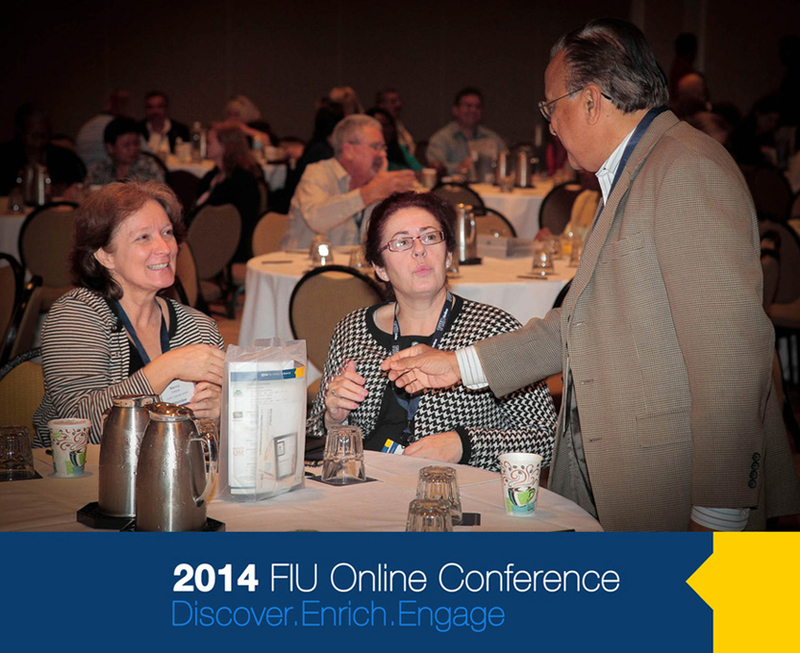 What's the Buzz with "Mastery”? 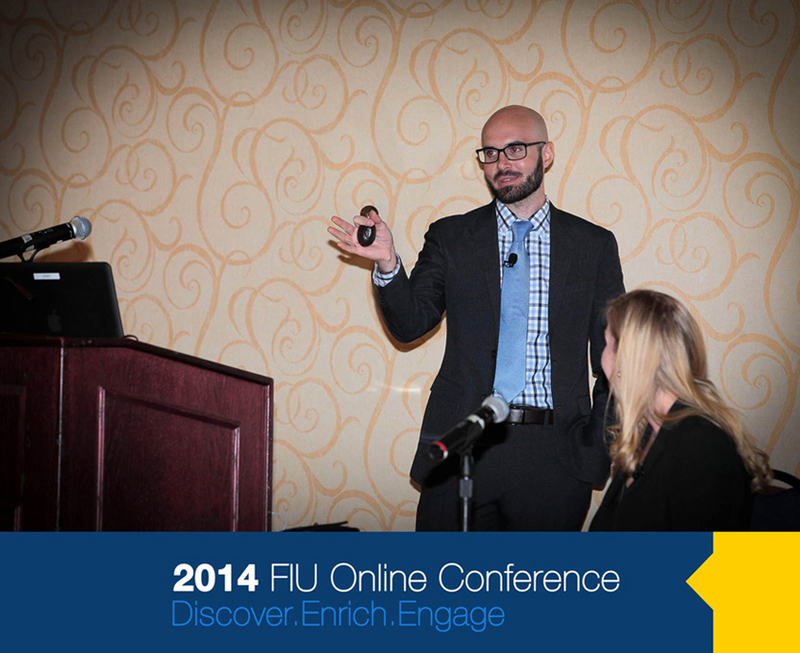 Open Resources: What is Available that I Can Actually Use?